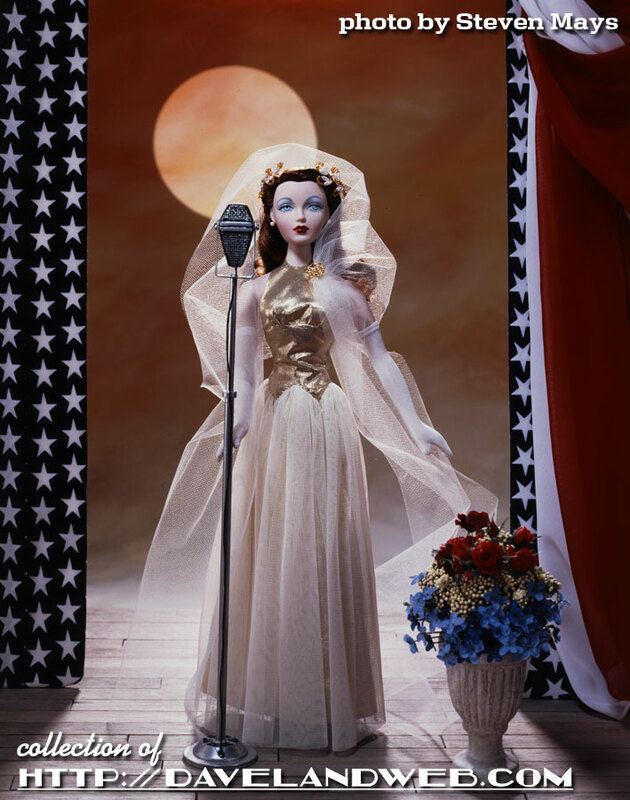 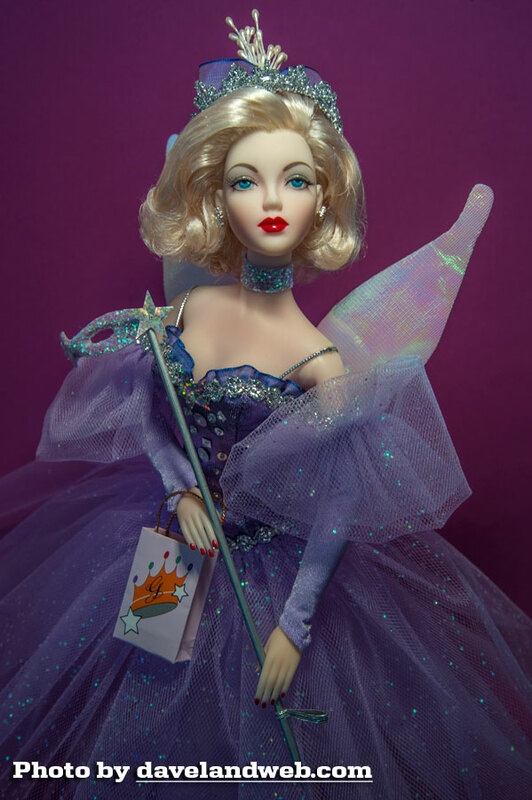 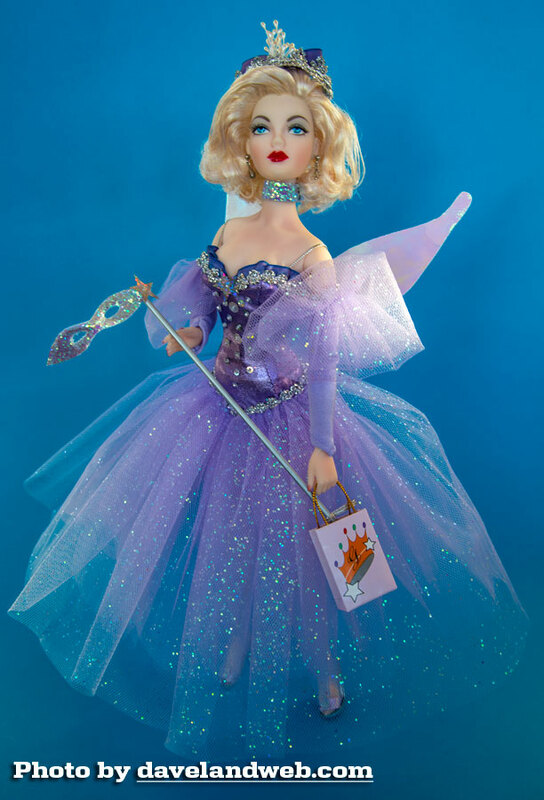 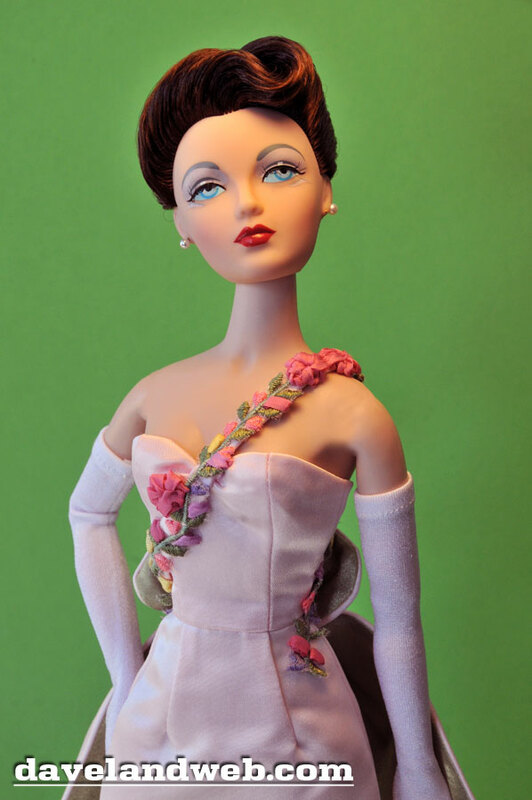 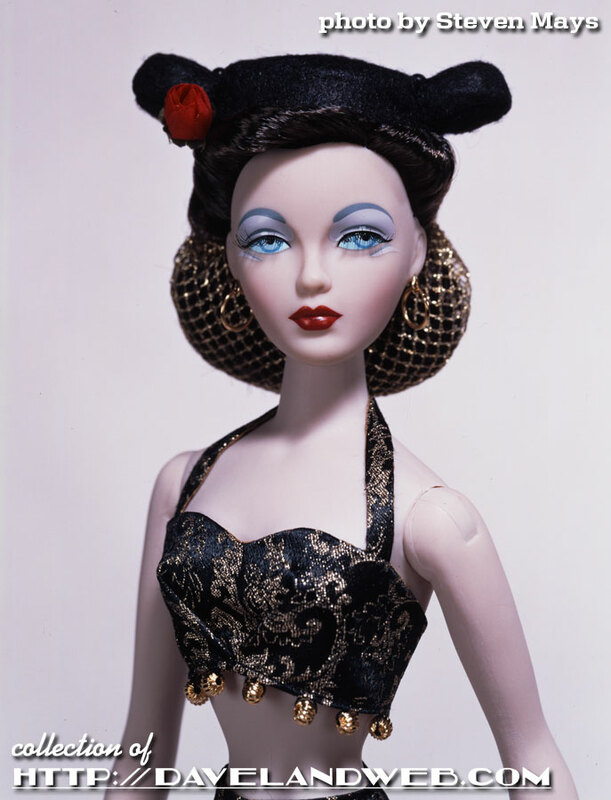 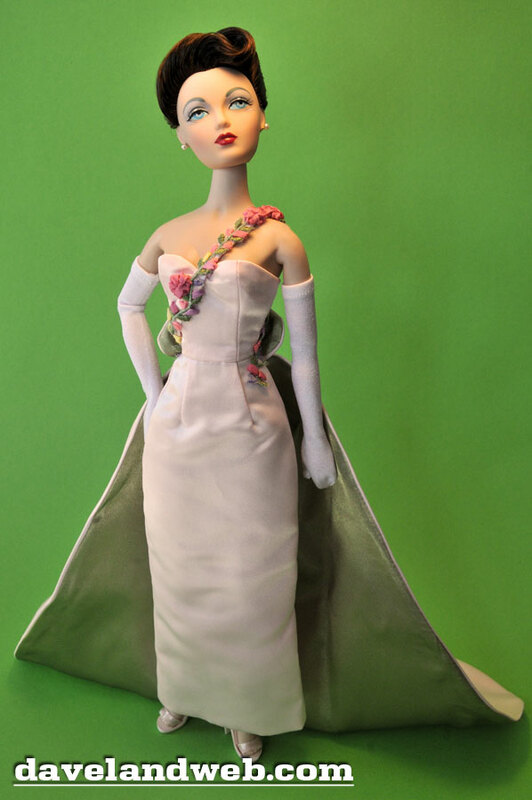 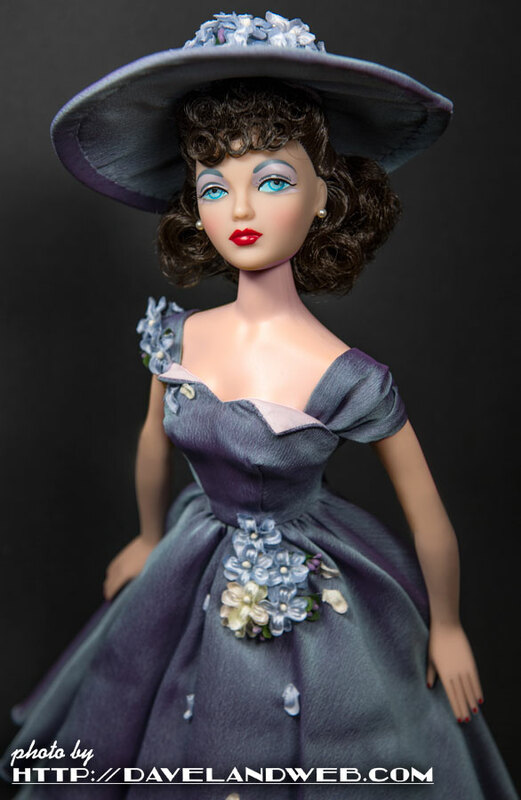 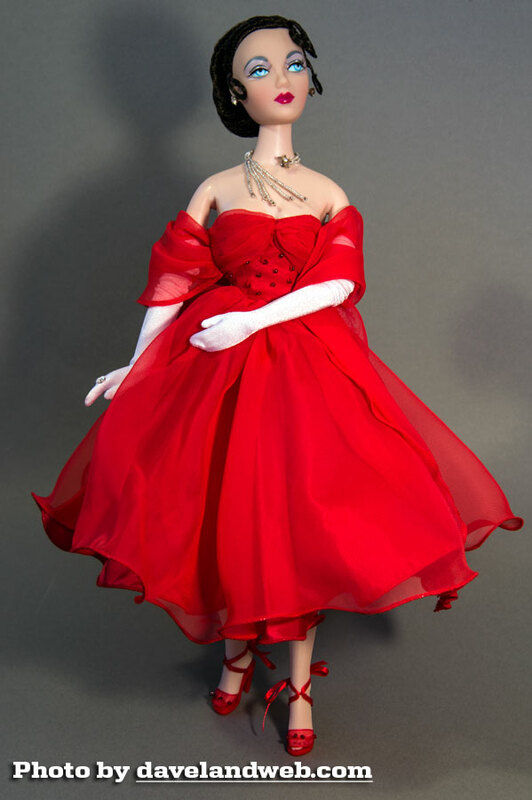 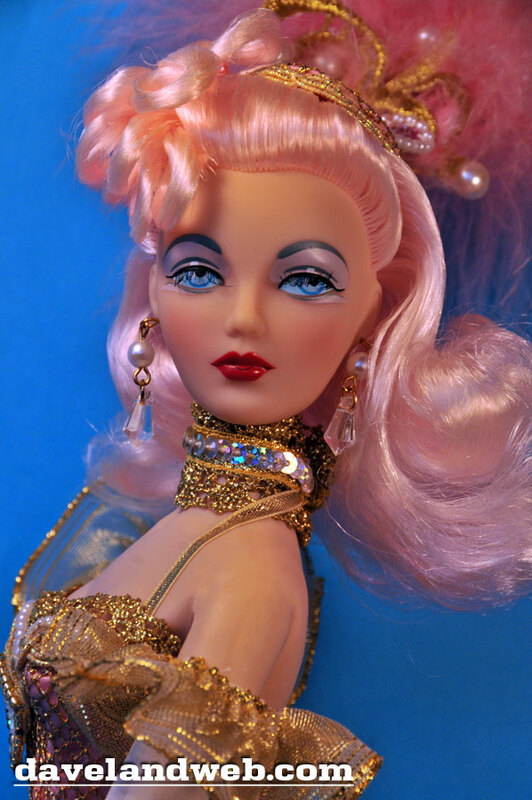 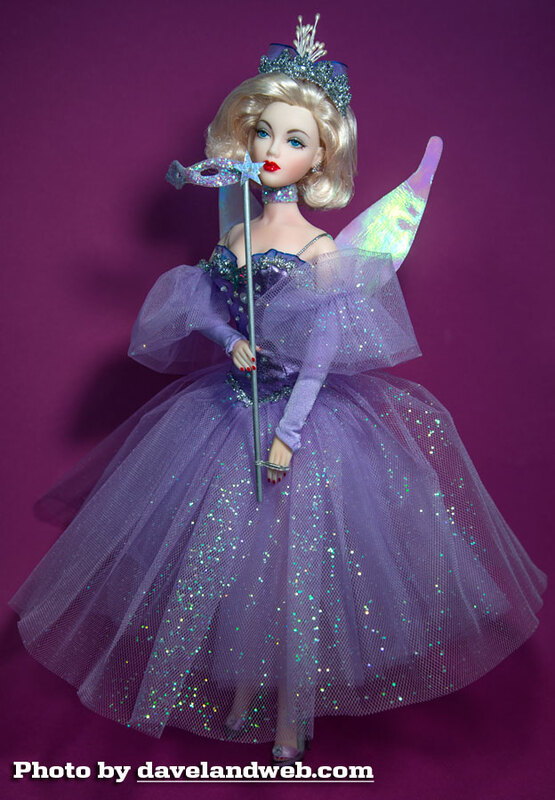 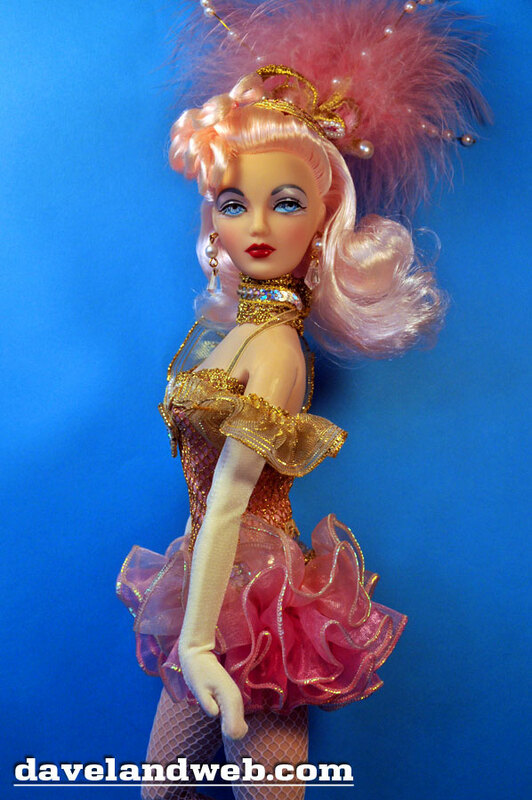 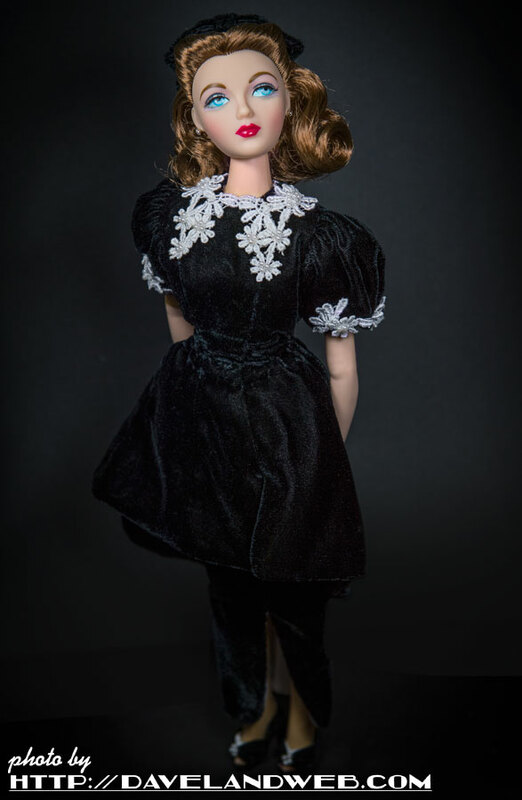 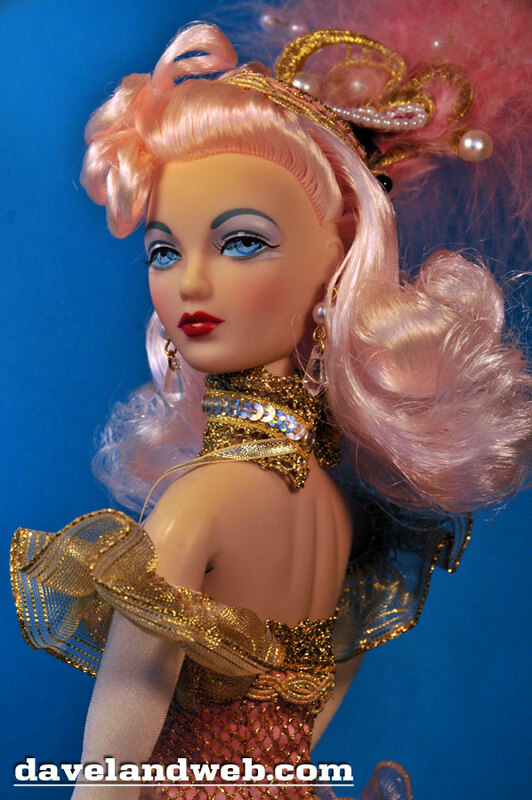 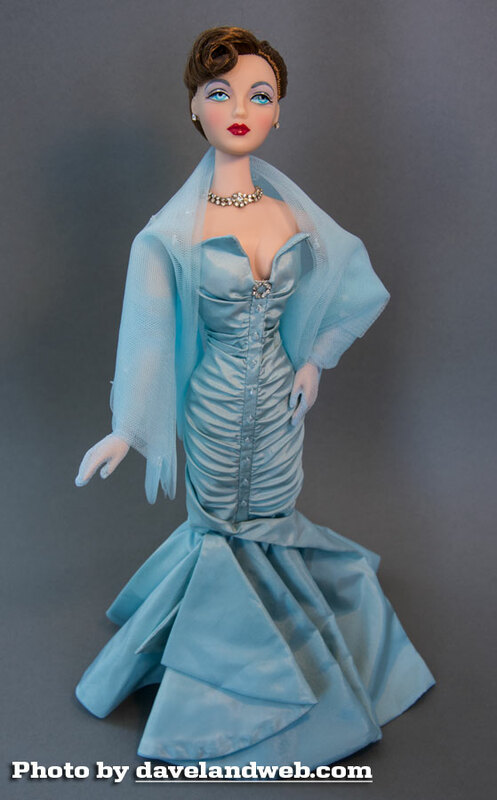 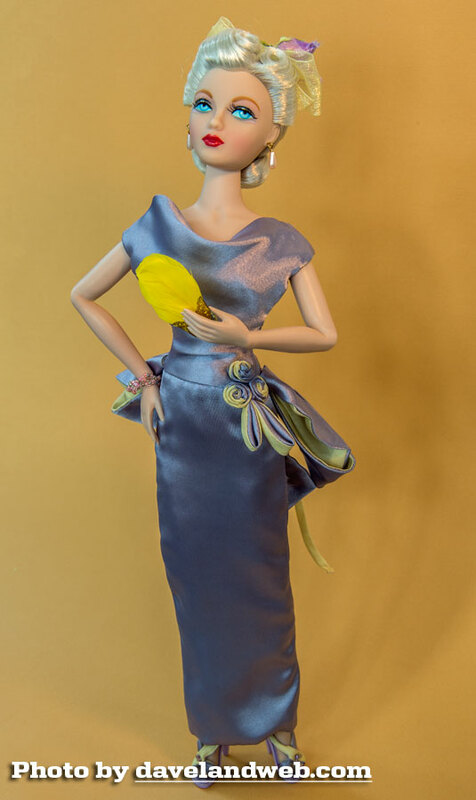 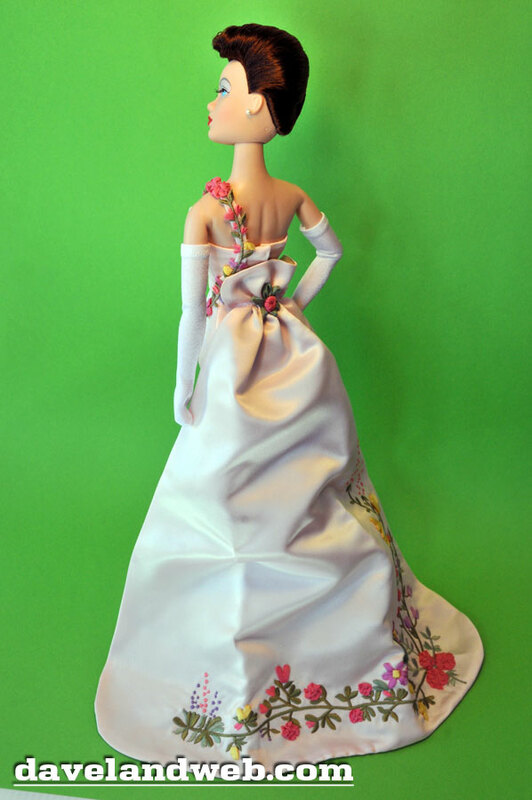 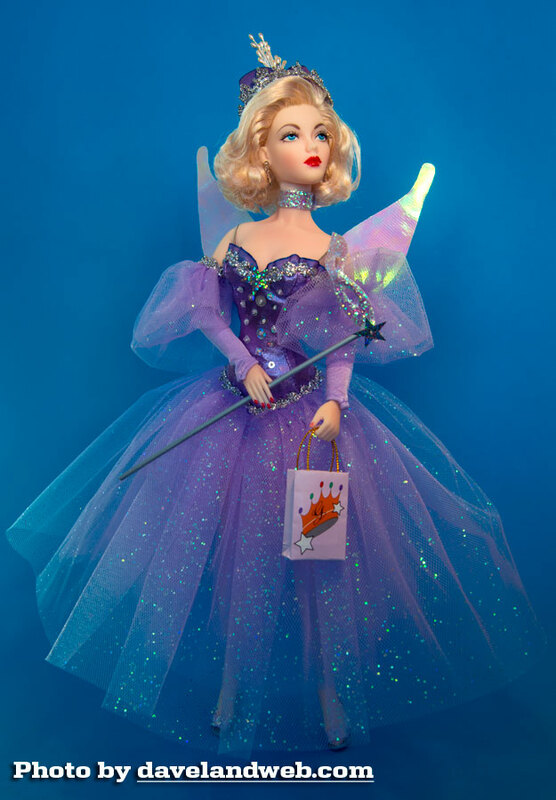 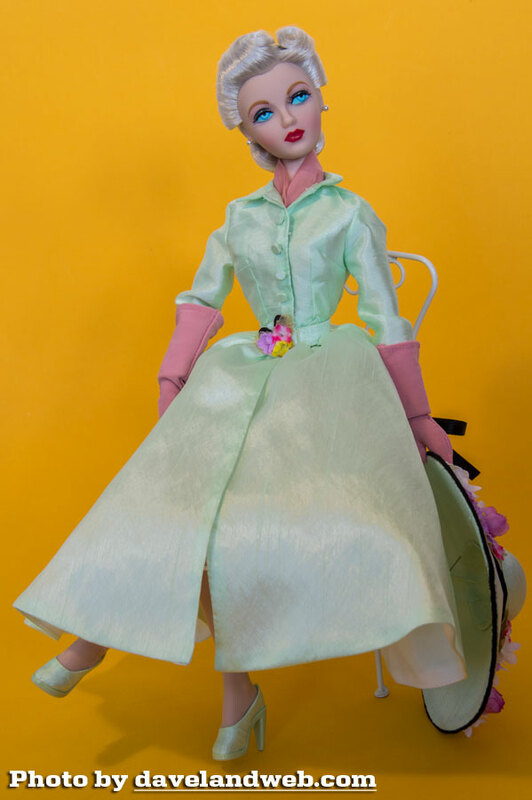 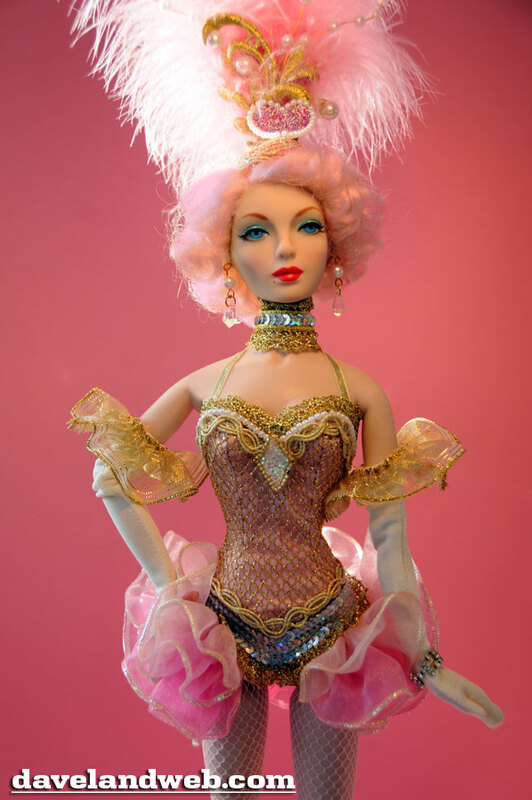 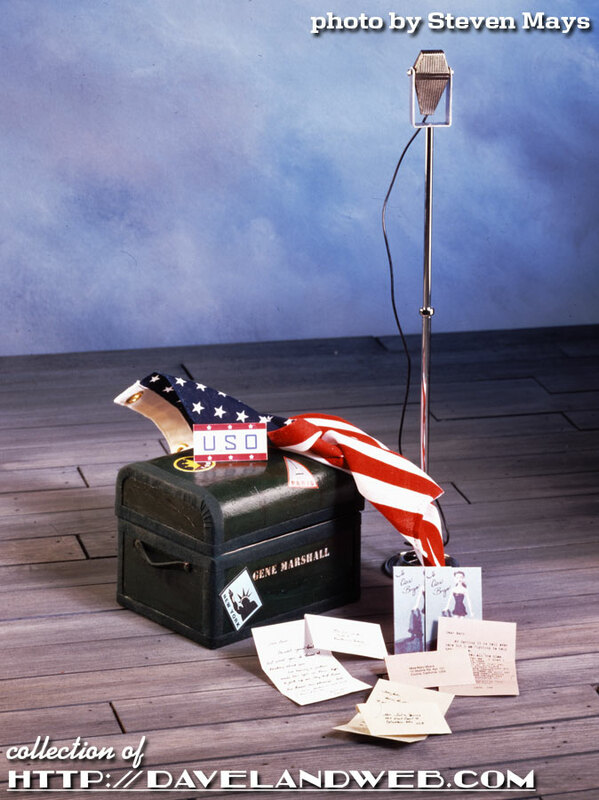 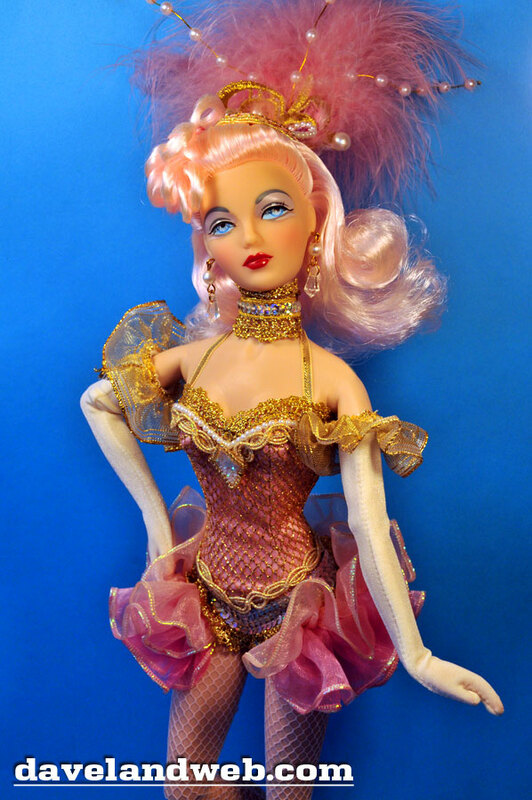 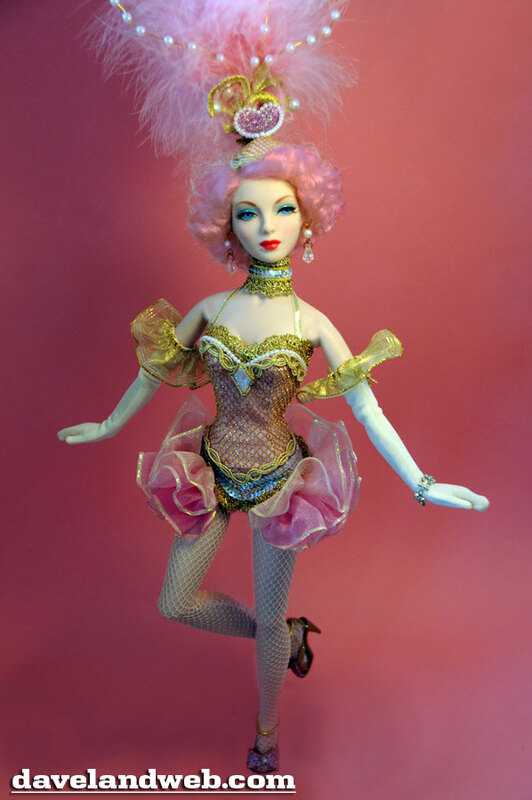 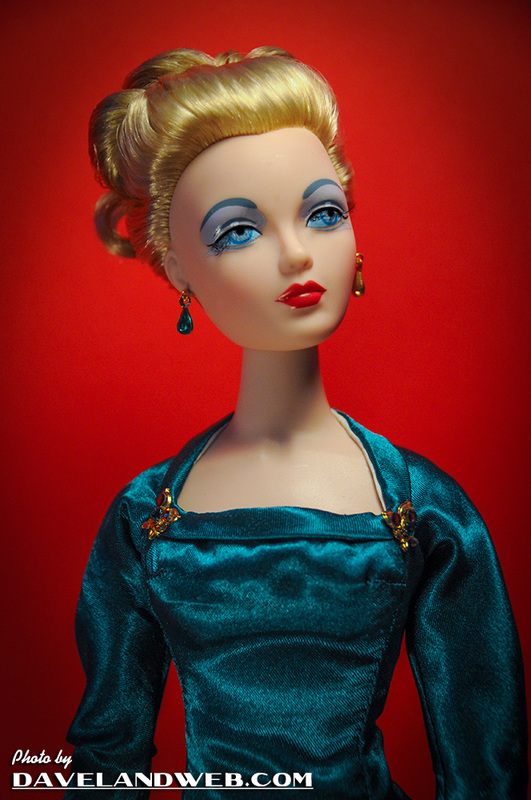 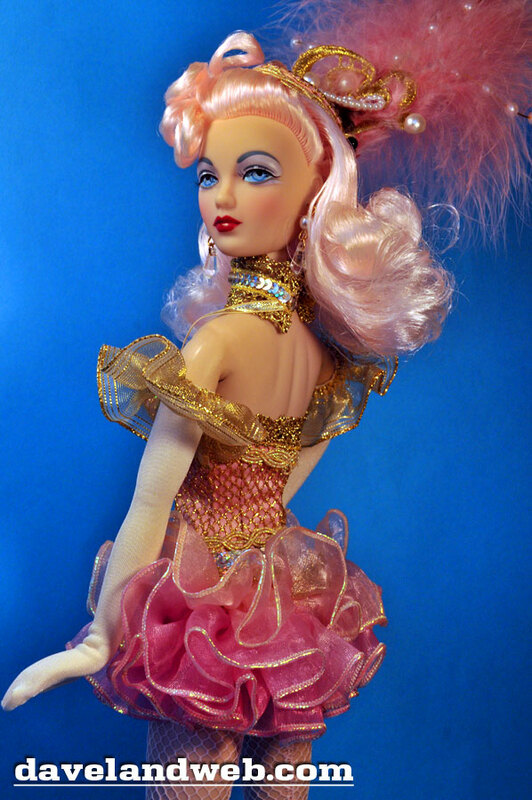 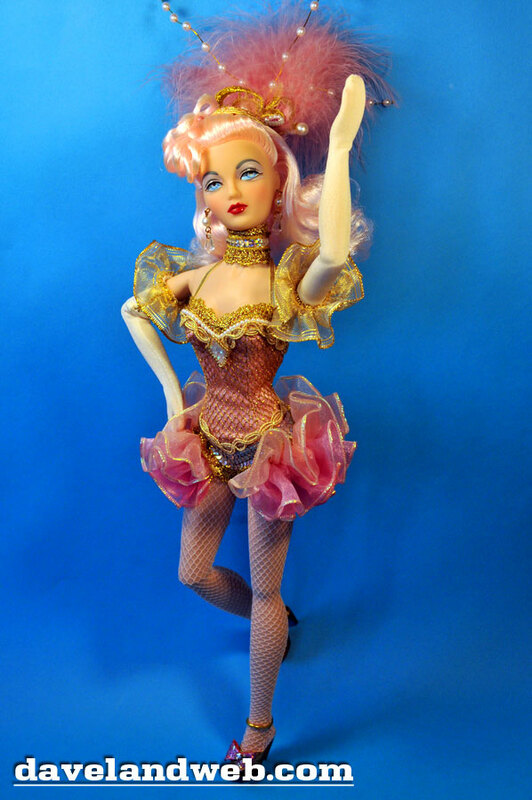 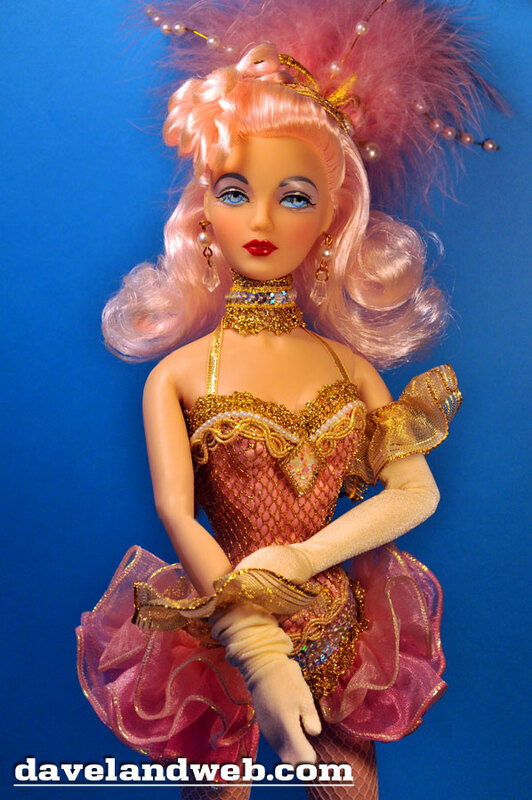 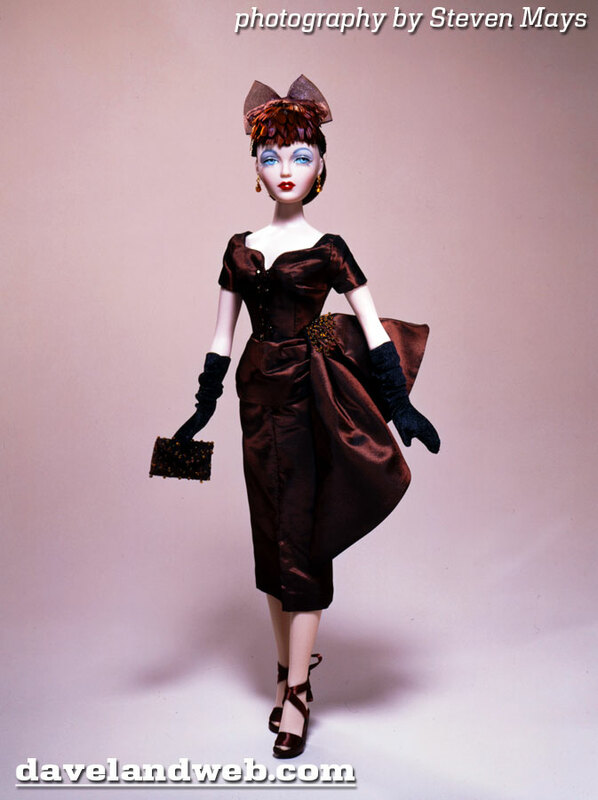 BACKSTORY: Gene Marshall is the creation of Mel Odom and was initially released in 15.5" high doll form through the Ashton-Drake Galleries, beginning in 1995. 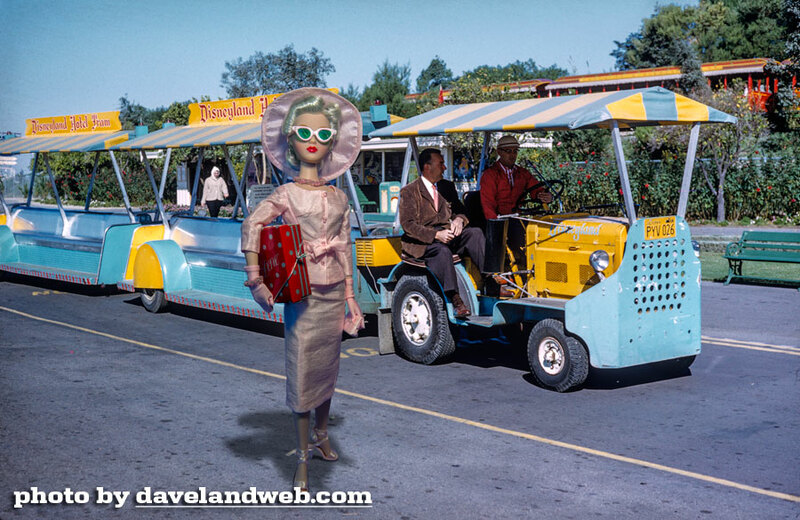 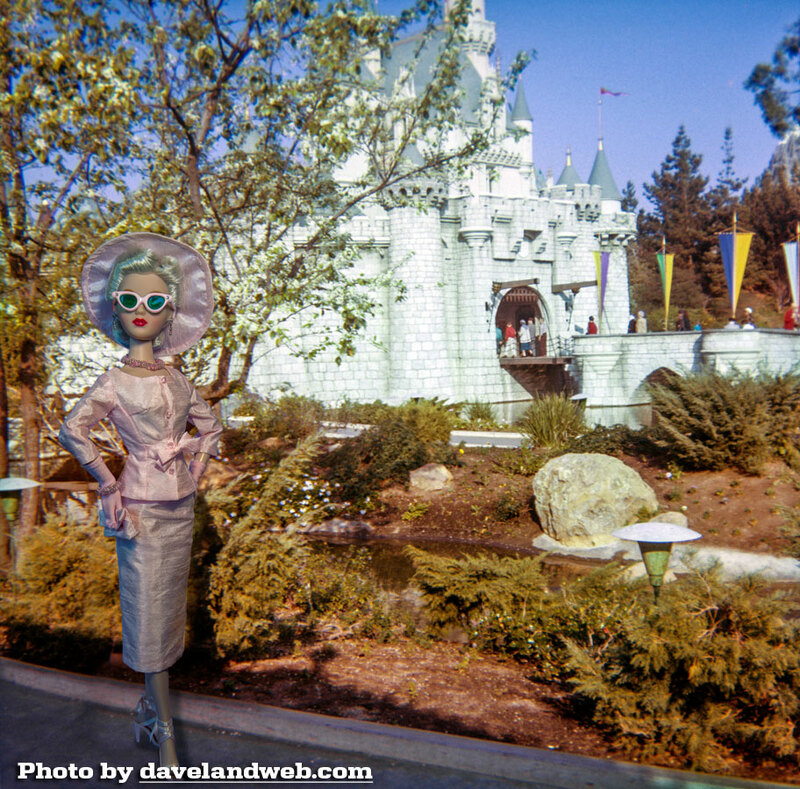 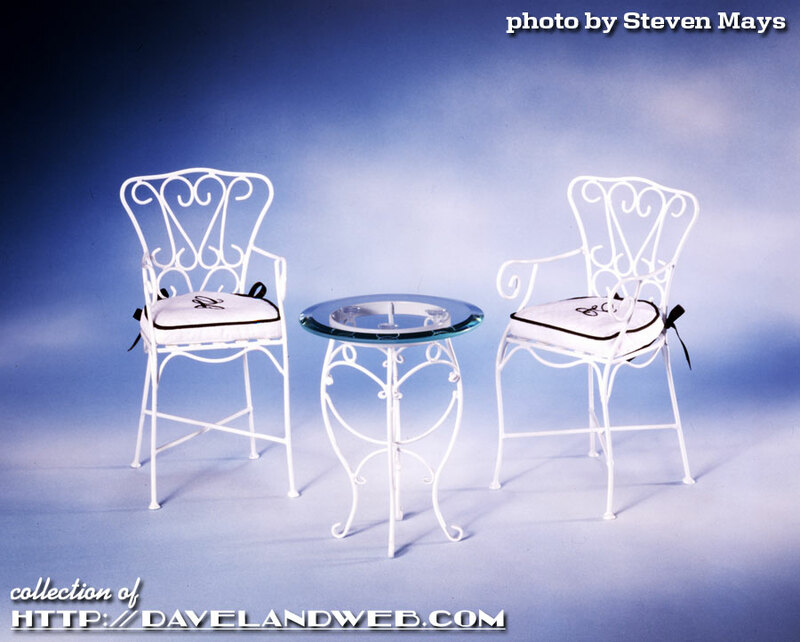 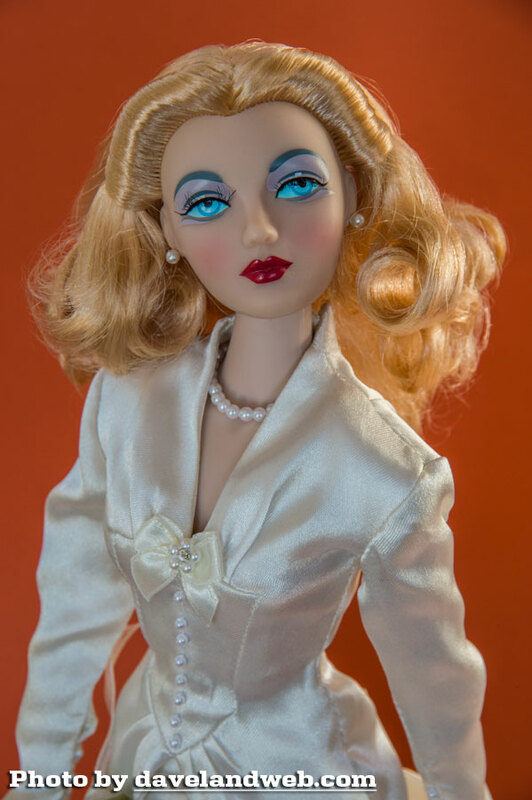 This growing collection of photos will include both publicity stills as well as photographs from my personal collection of Gene Marshall, Trent Osborn, and other “friends” from the Fashion Doll World. 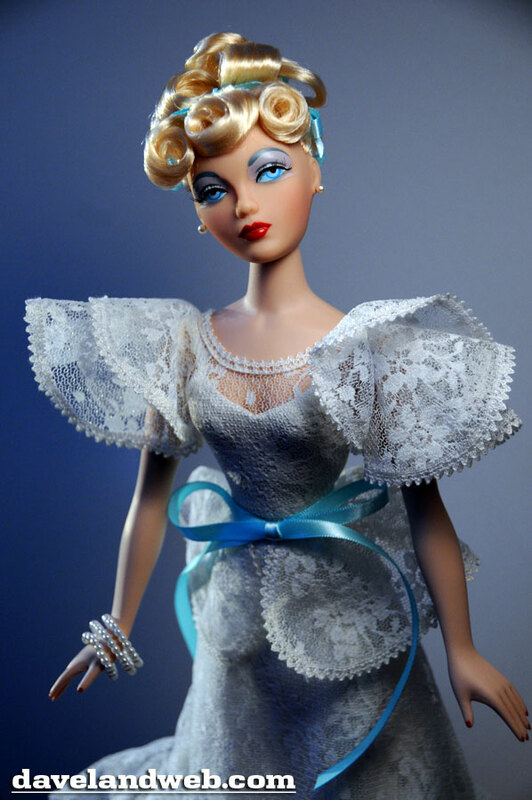 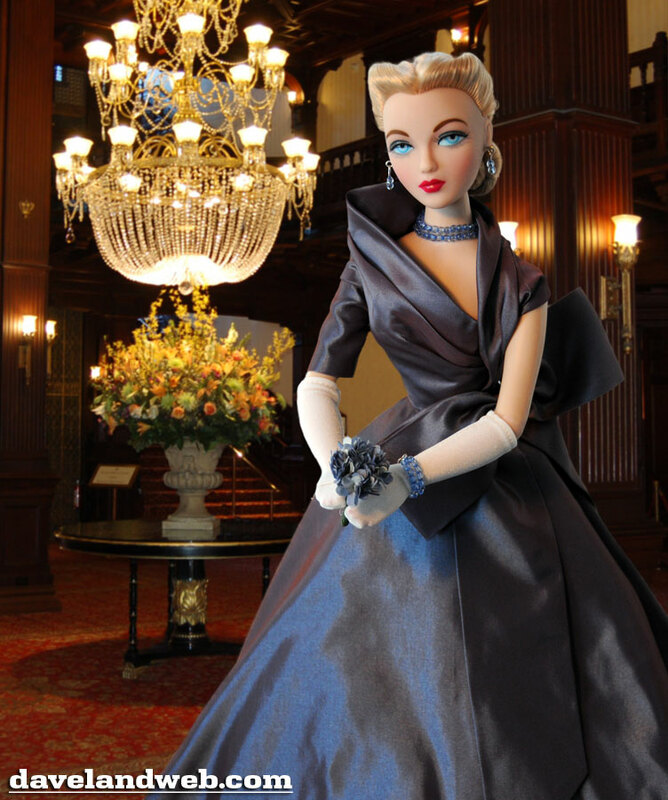 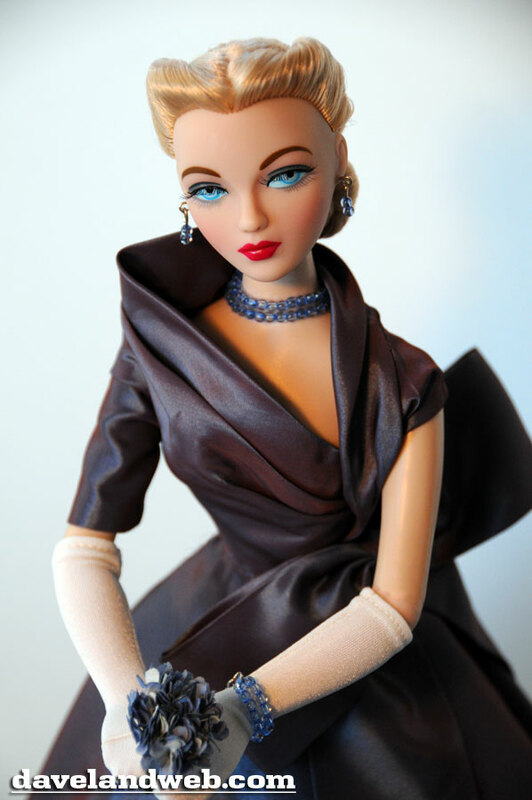 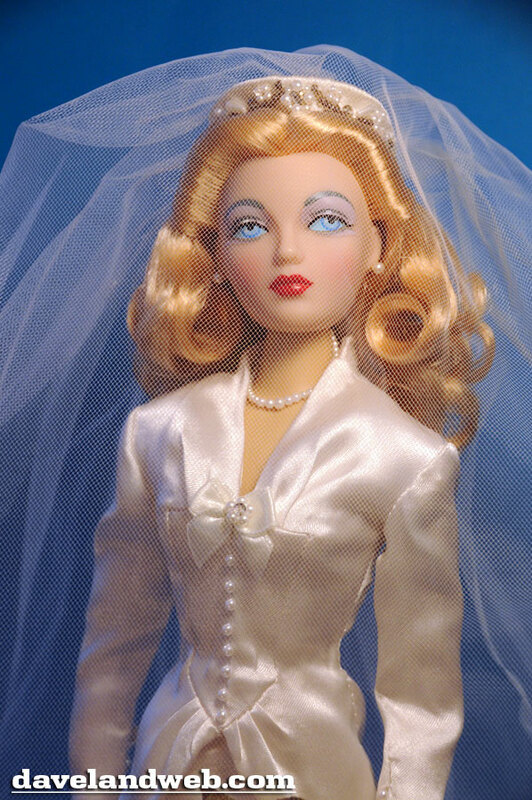 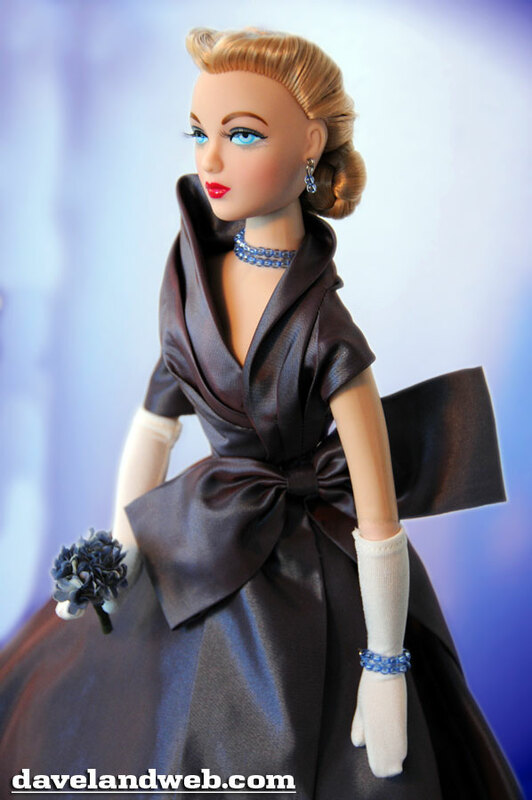 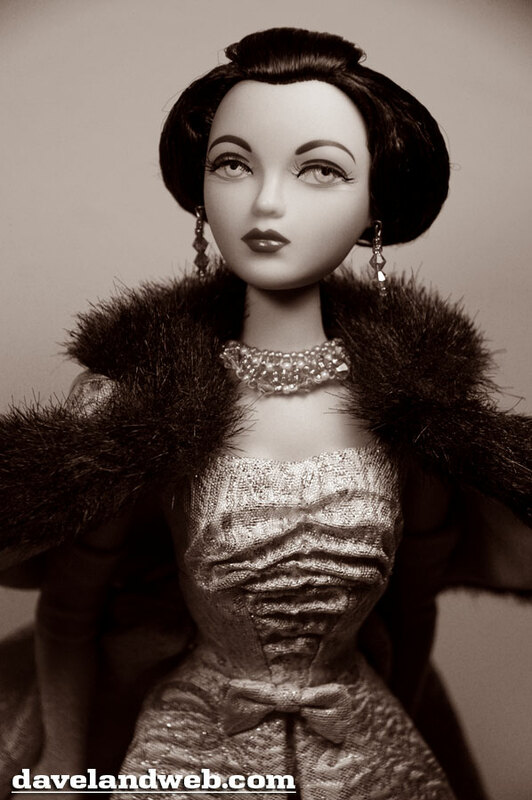 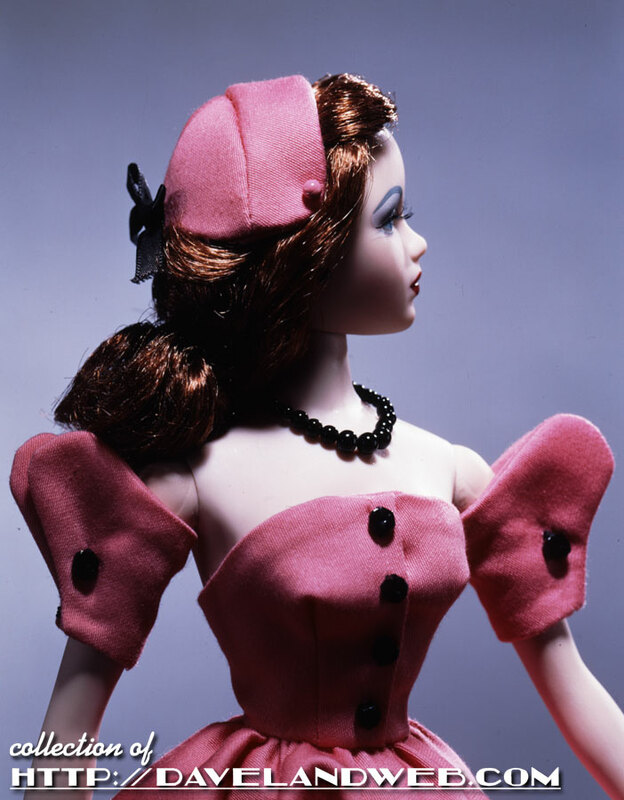 After 2005, Jason Wu and Integrity Toys took over the Gene Marshall collection. 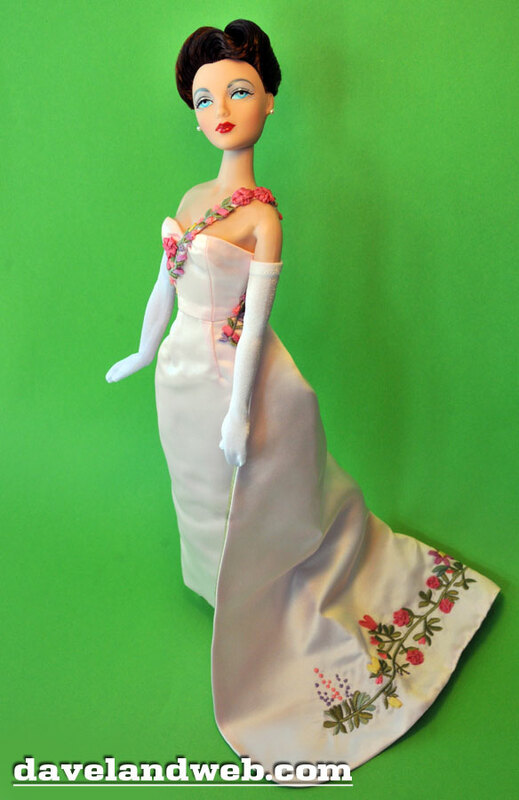 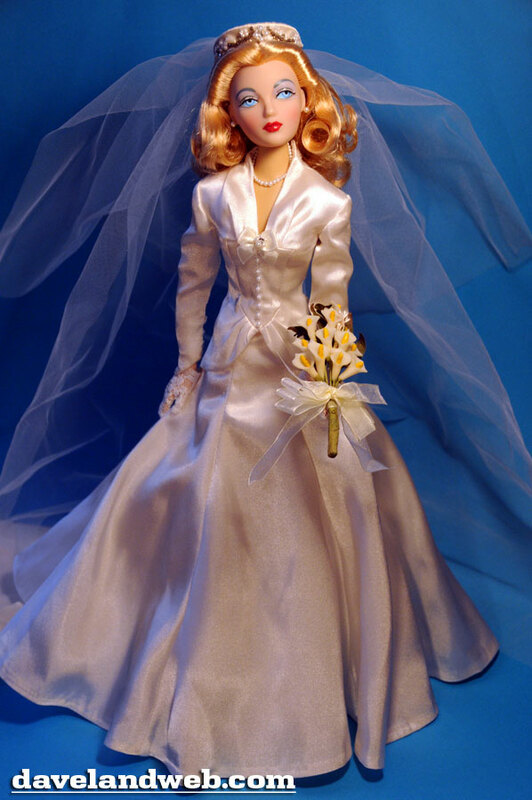 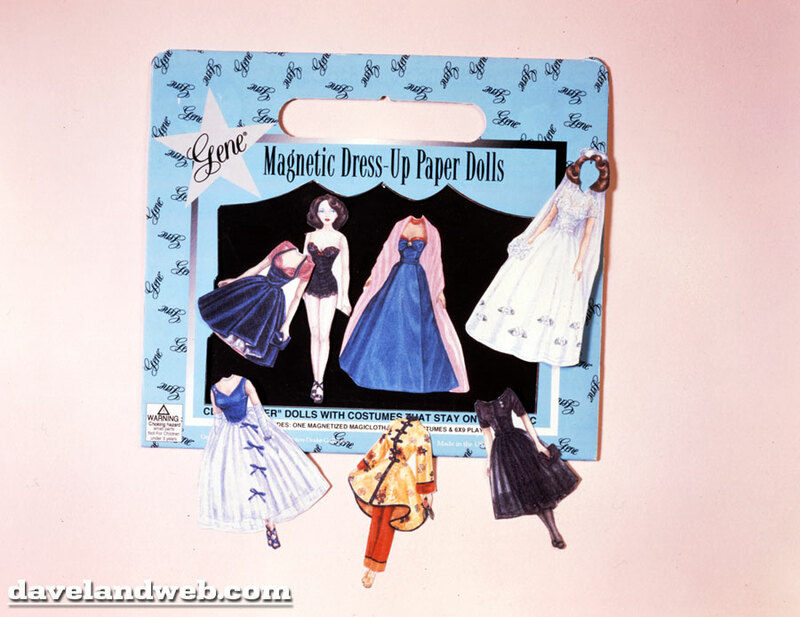 The Gene doll debuted at Toy Fair in February of 1995. 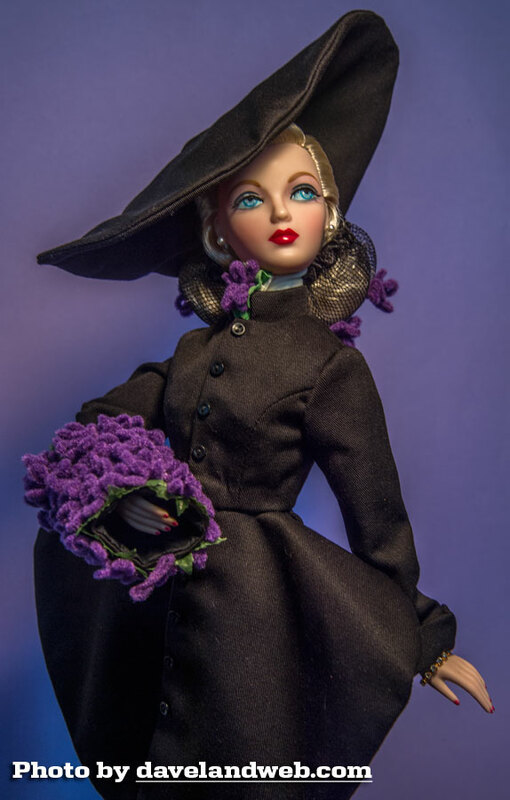 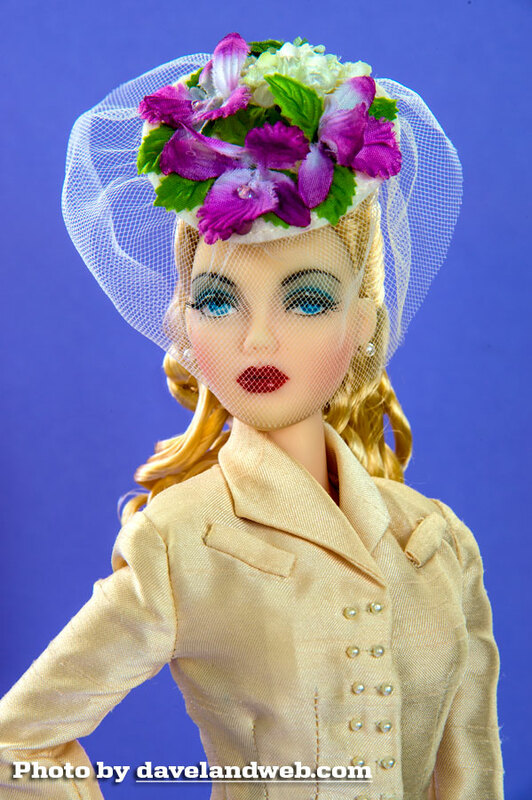 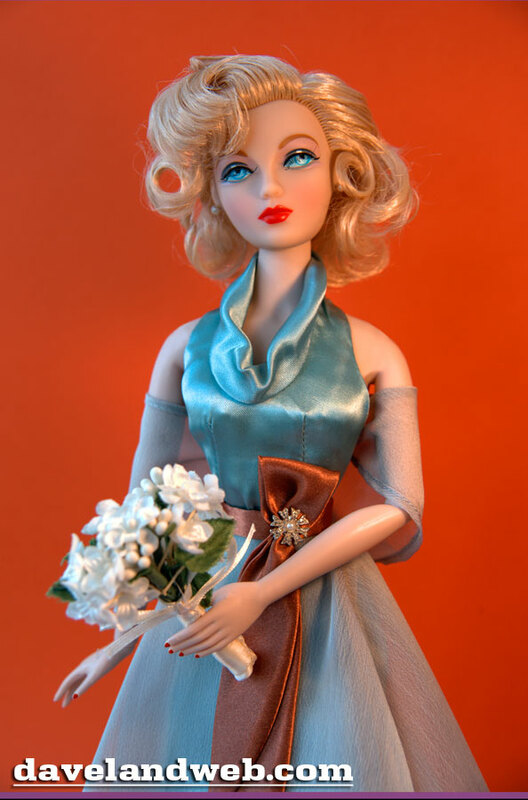 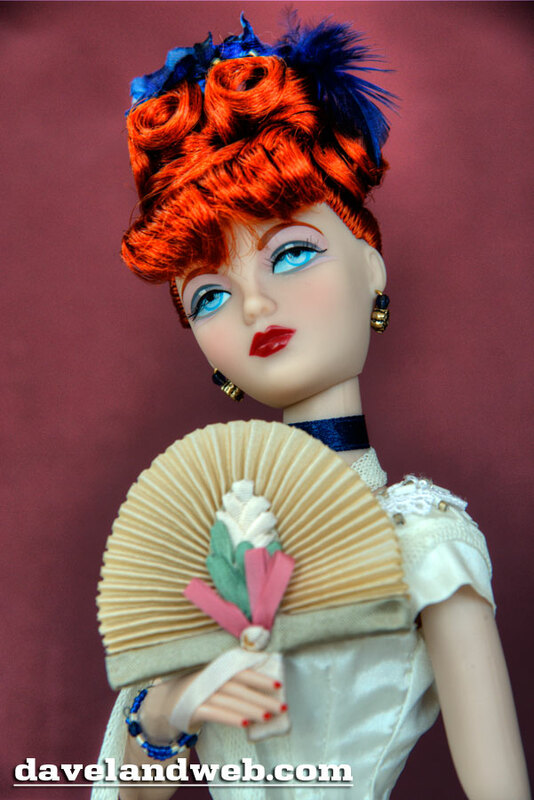 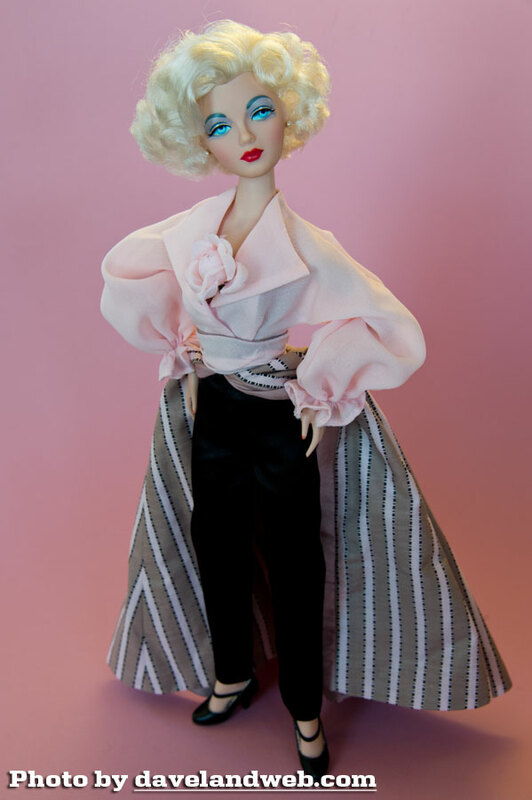 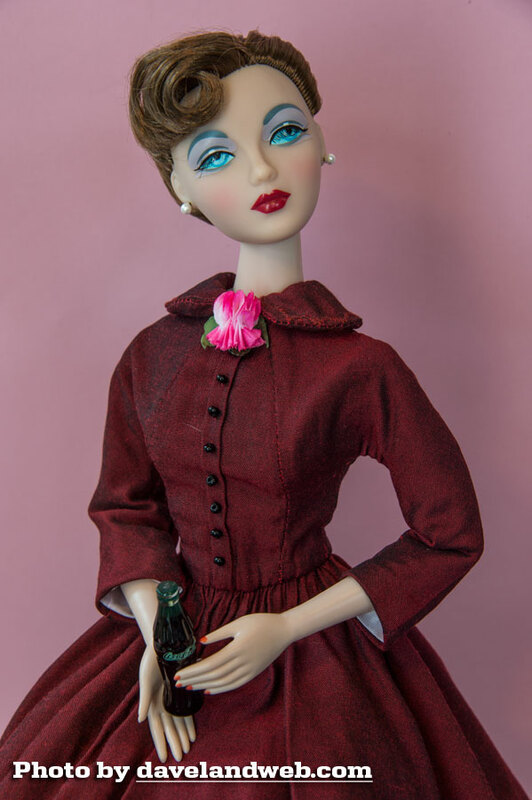 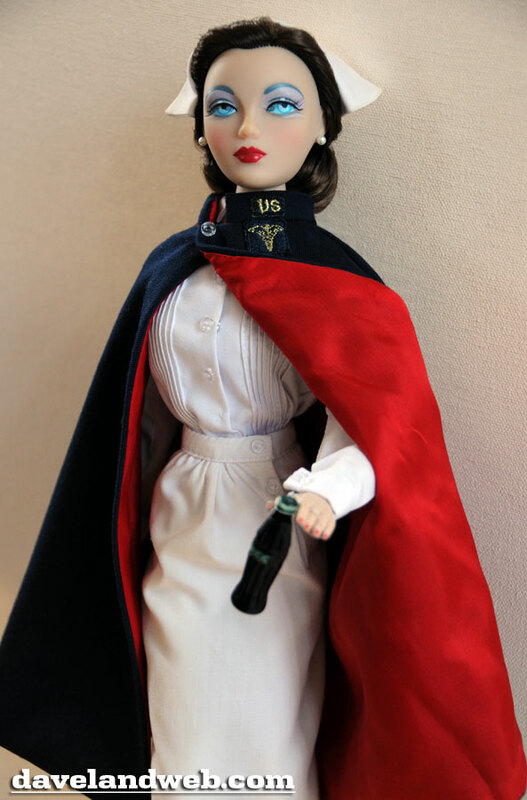 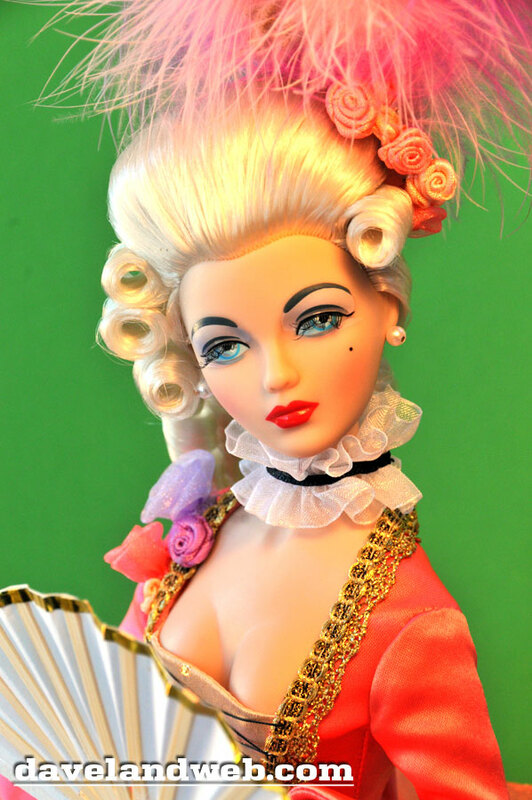 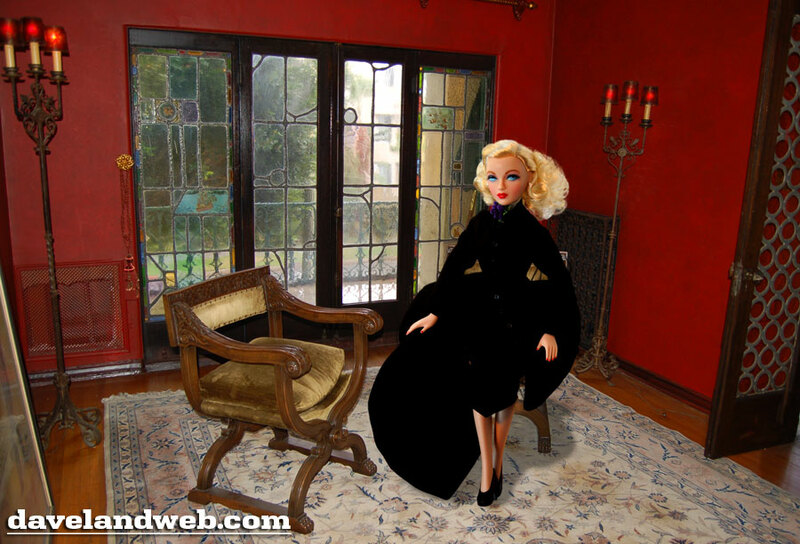 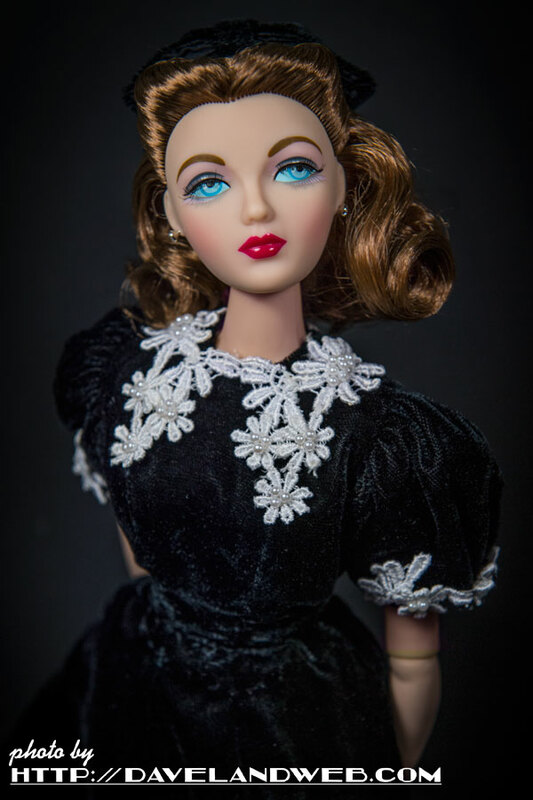 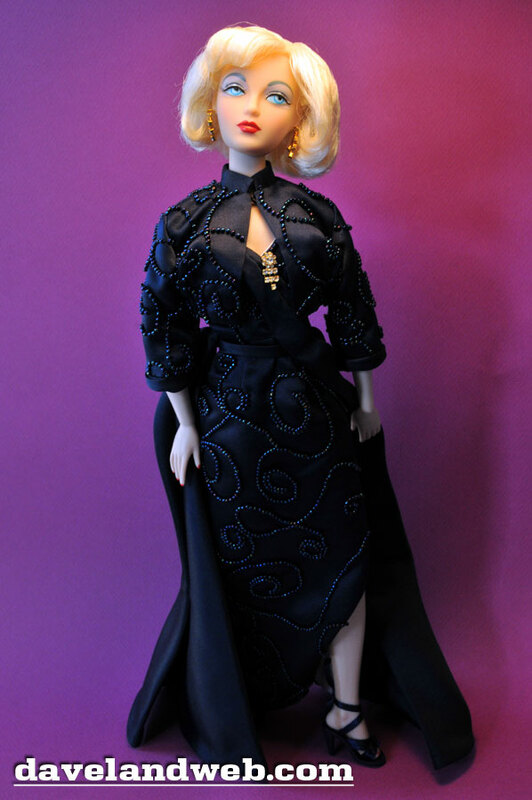 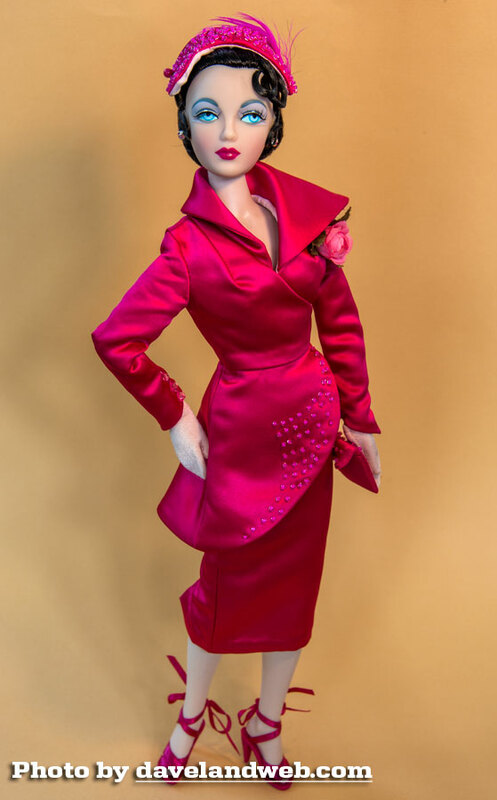 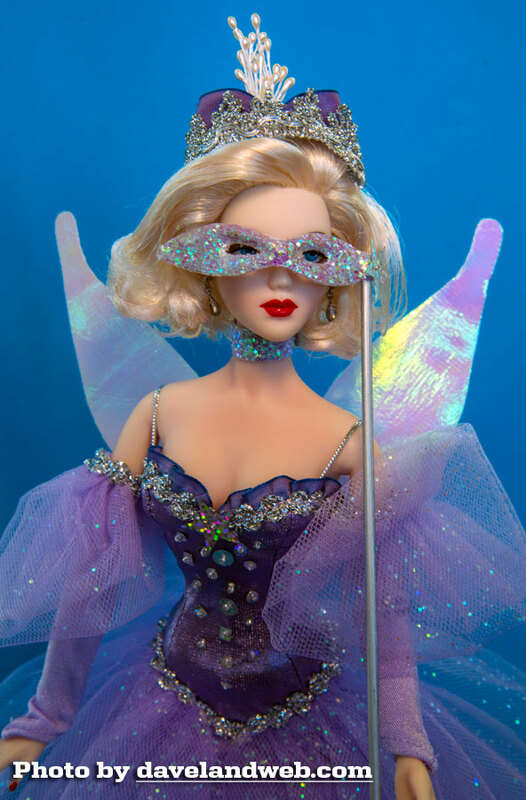 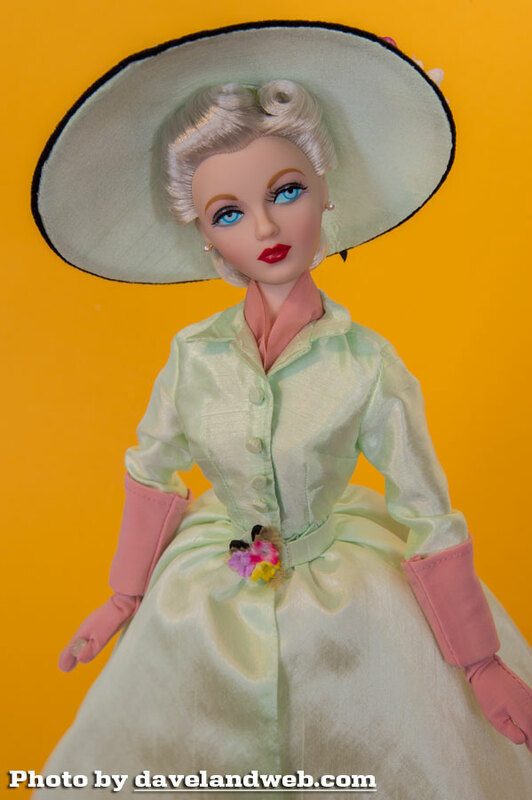 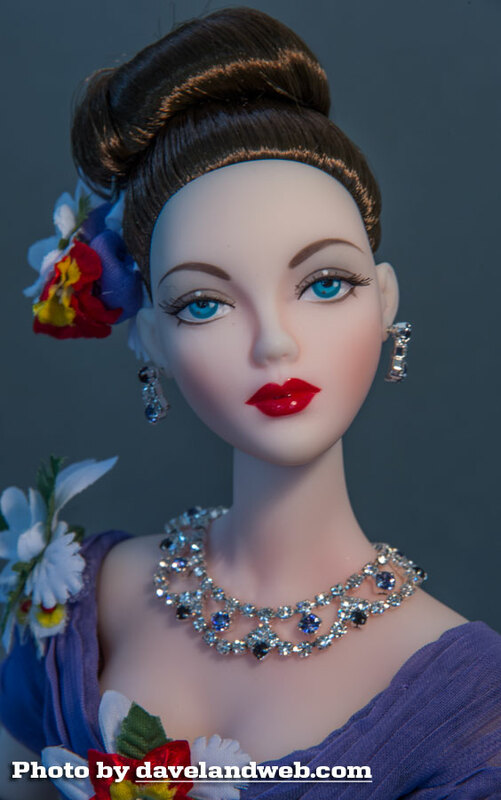 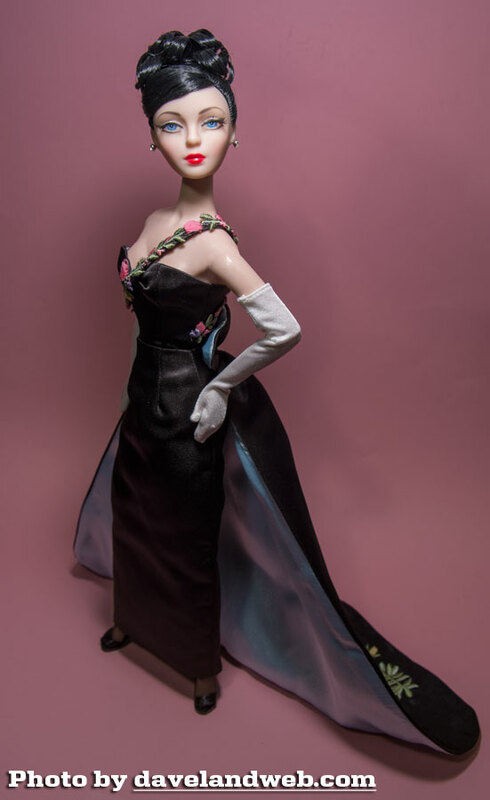 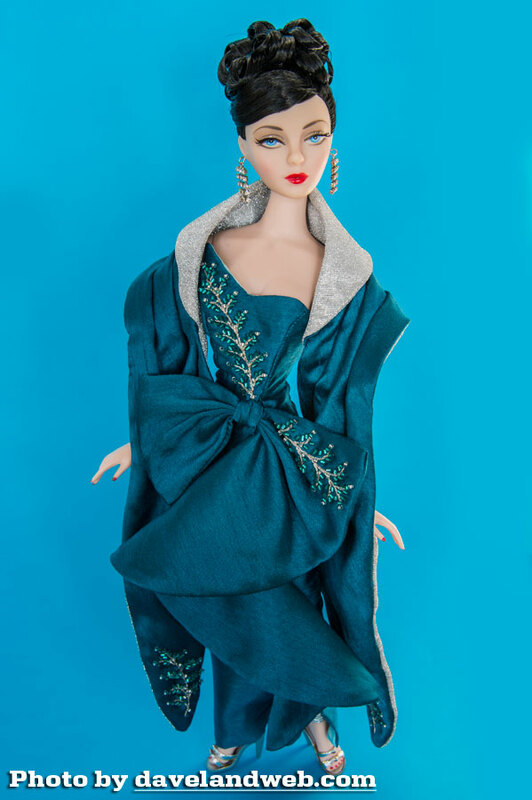 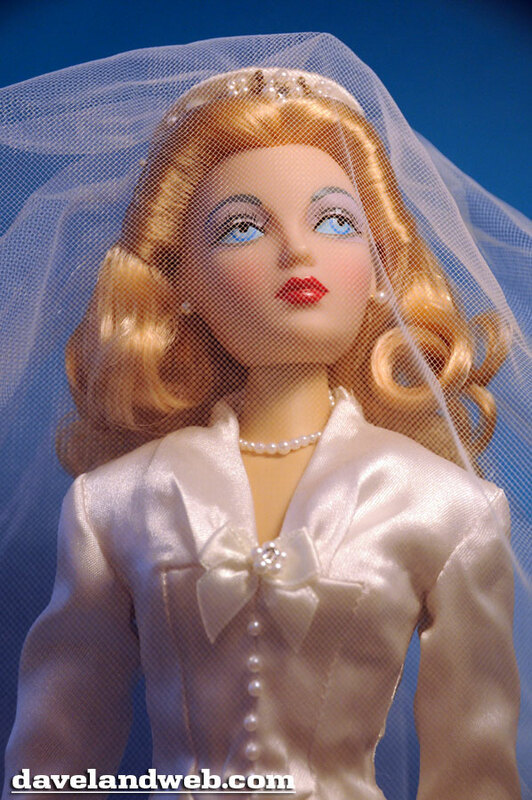 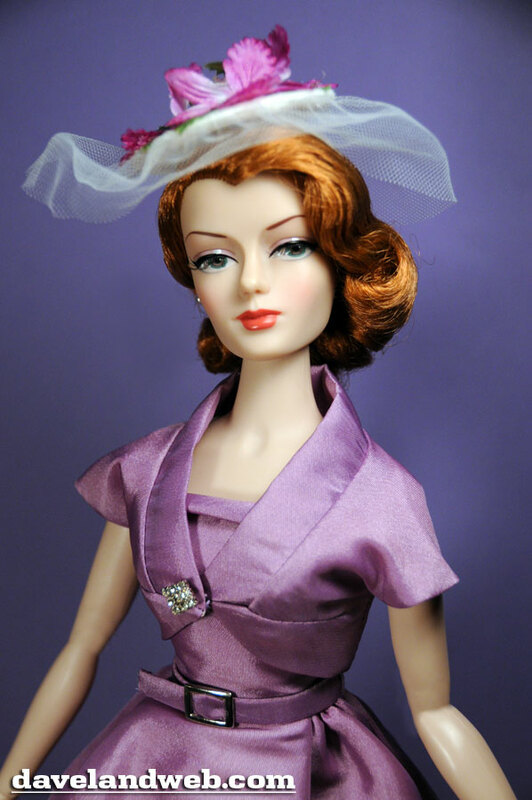 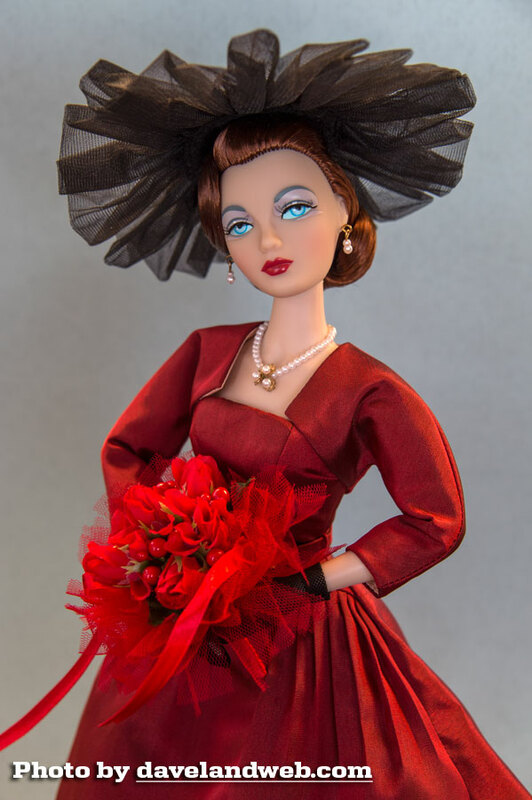 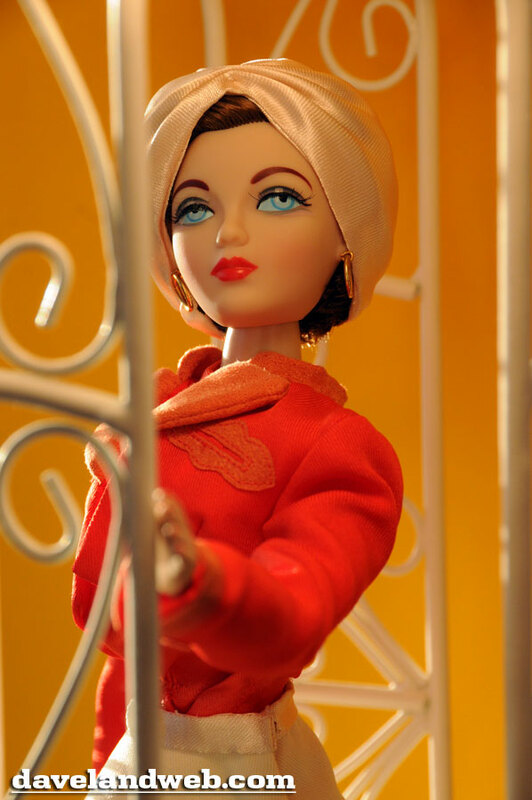 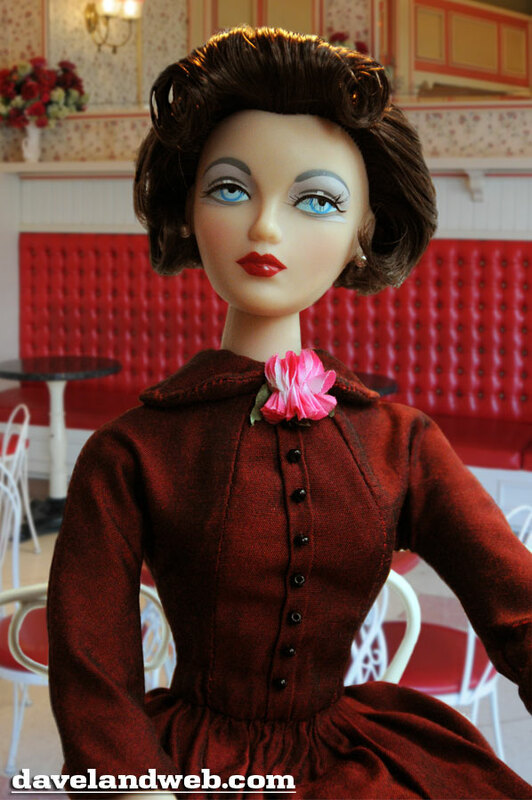 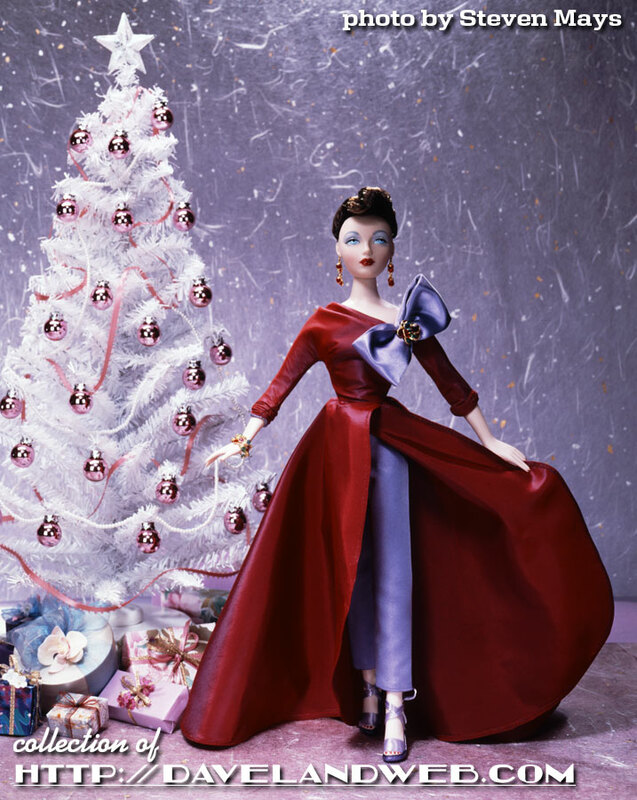 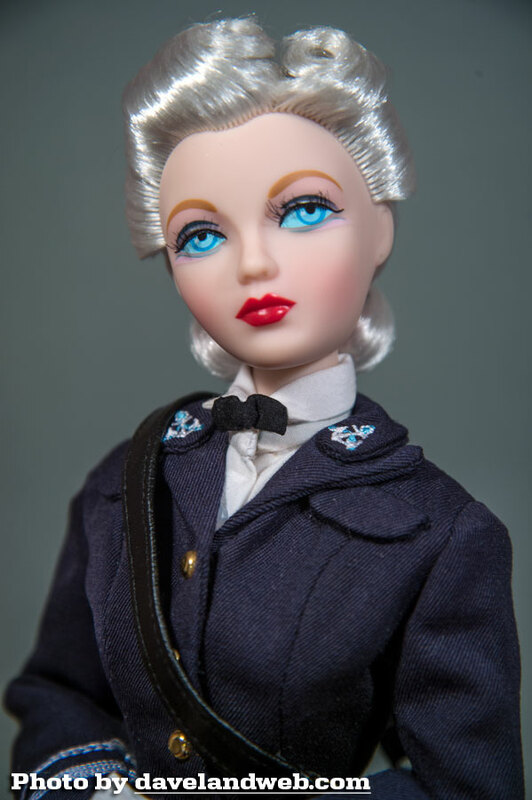 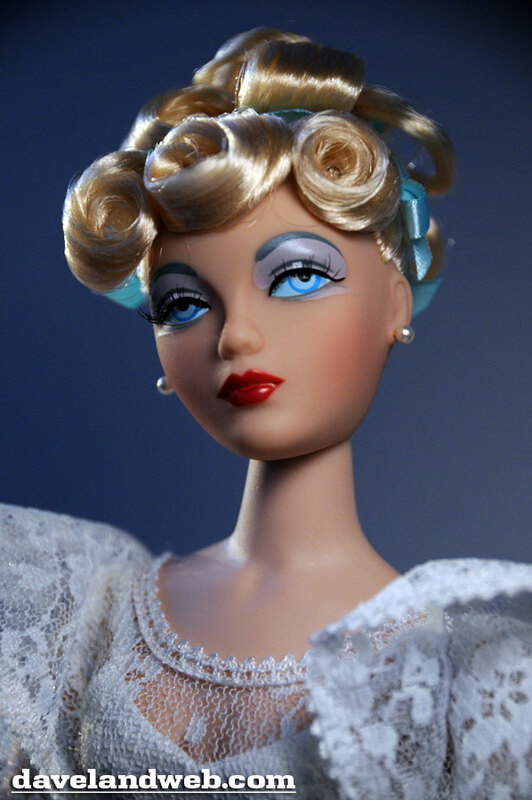 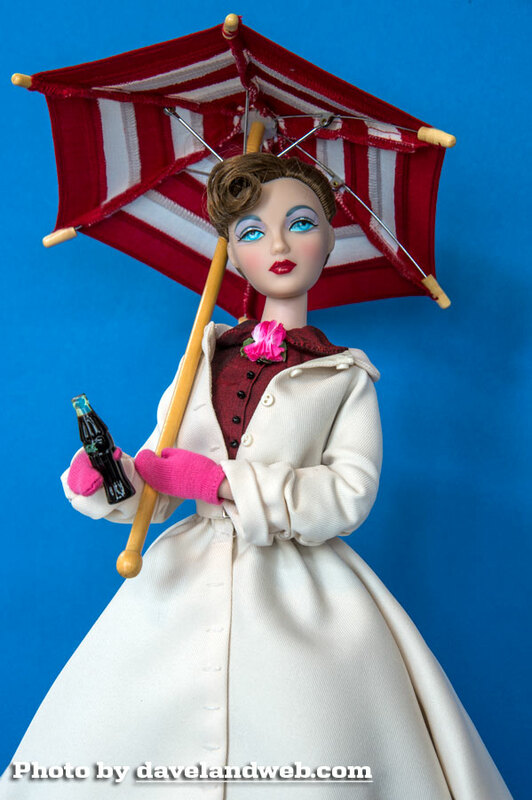 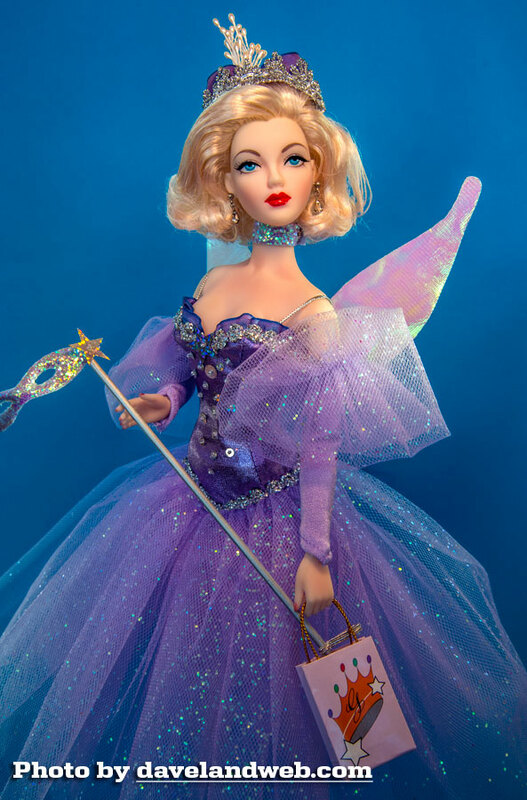 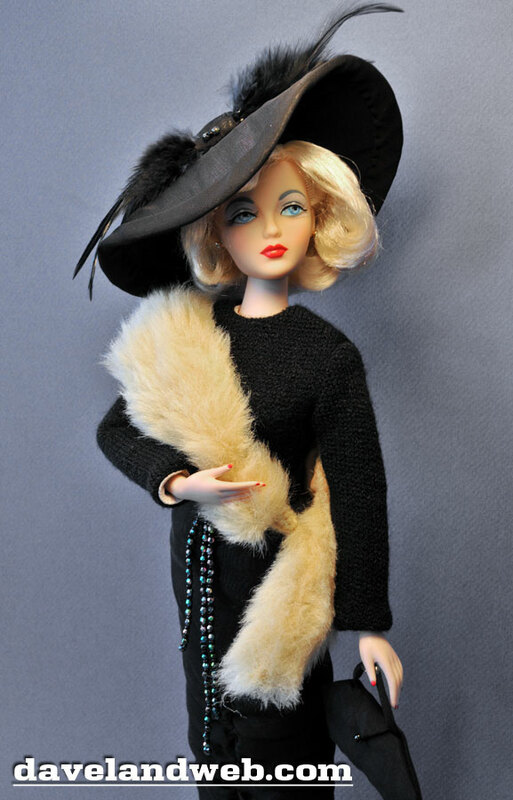 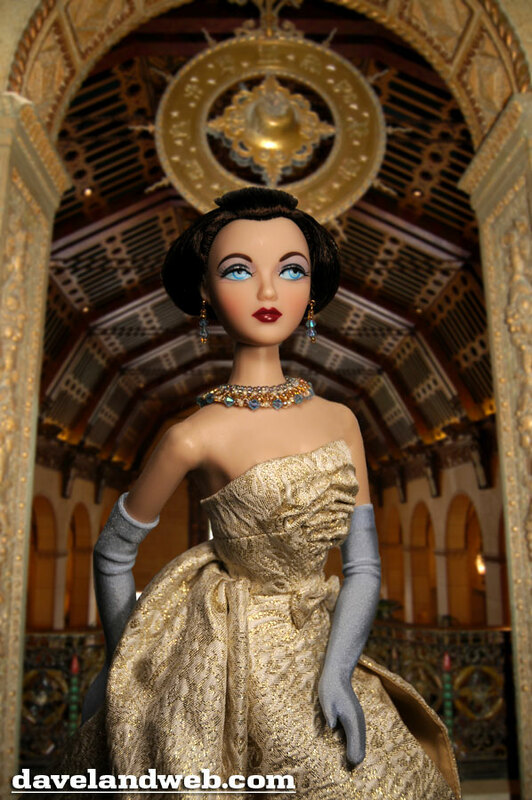 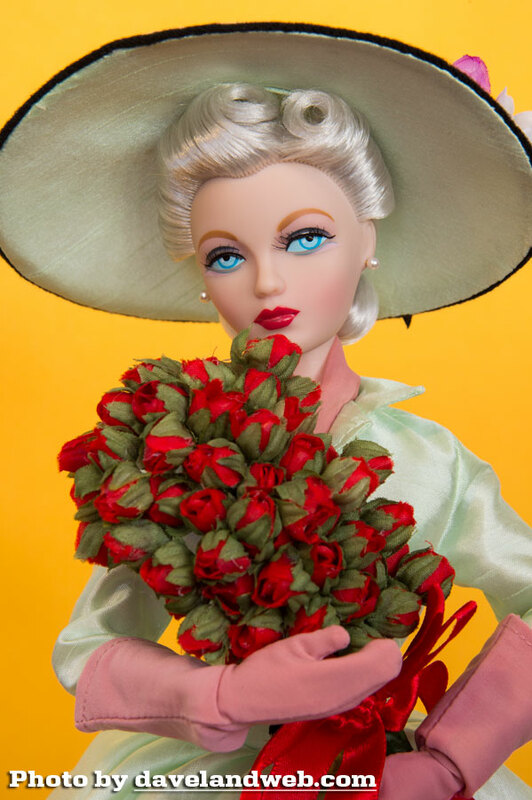 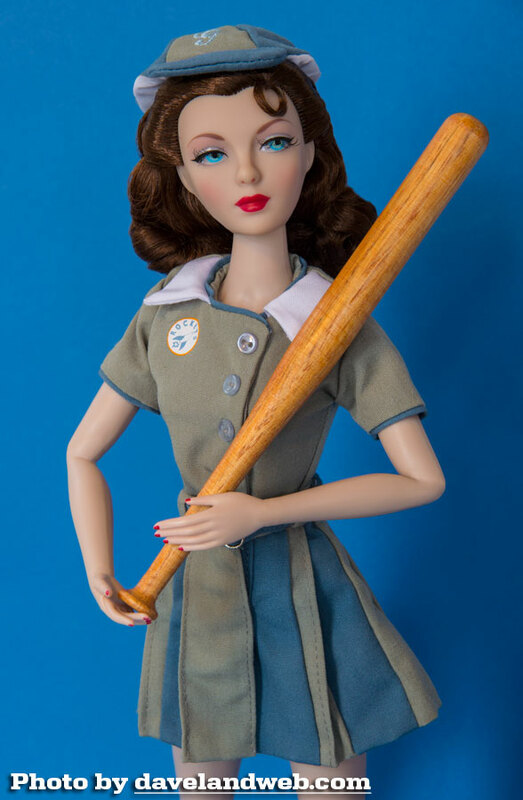 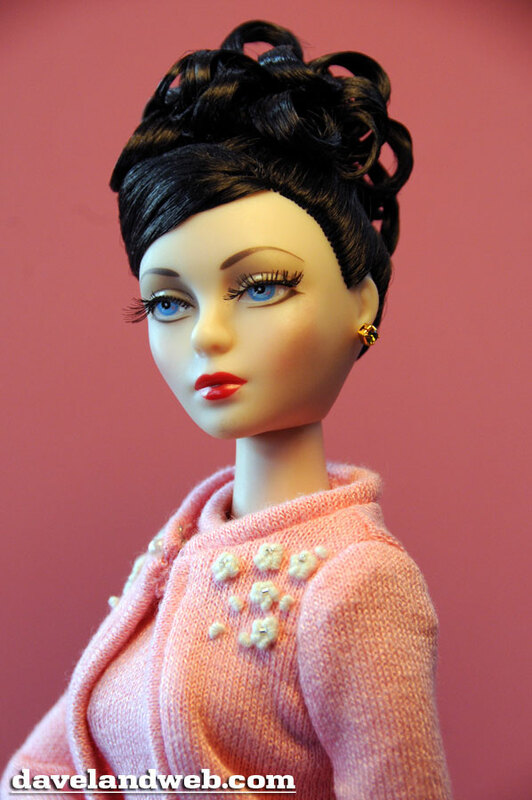 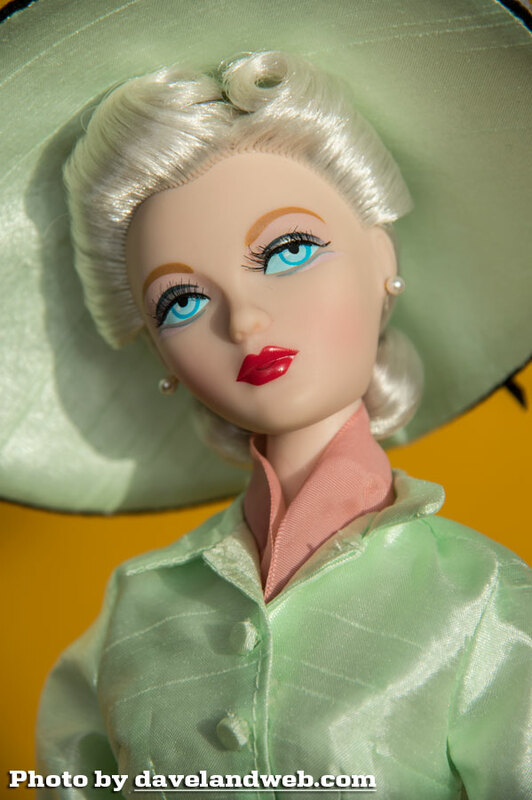 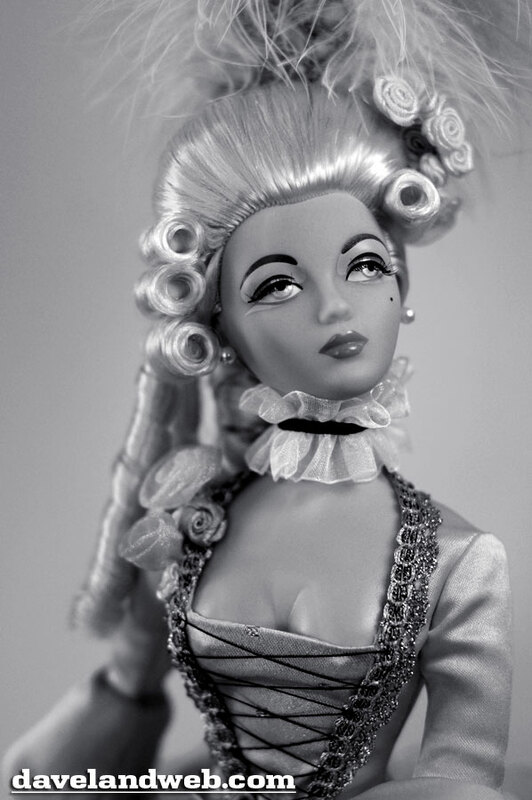 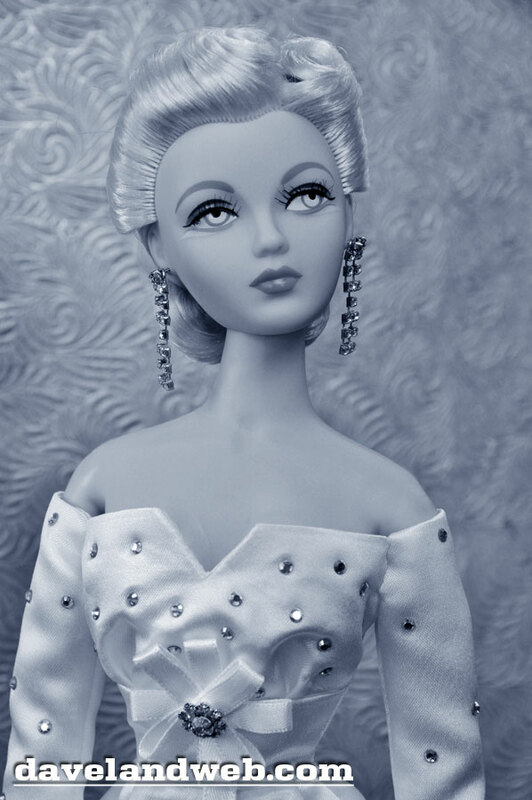 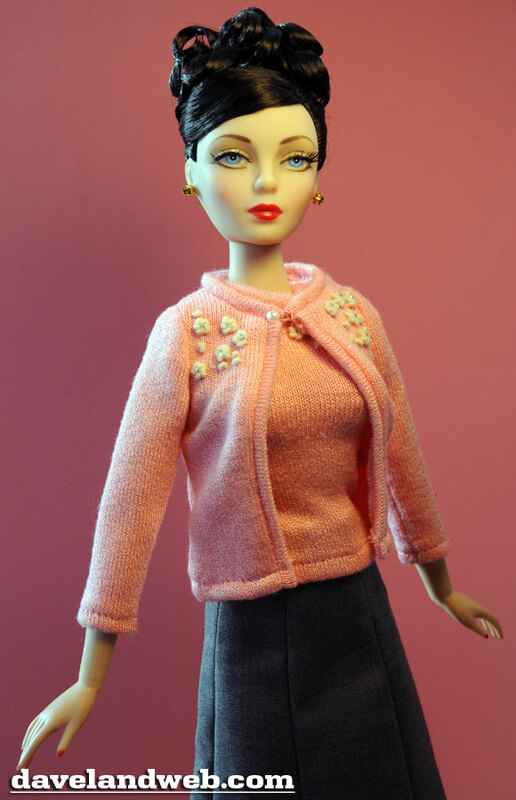 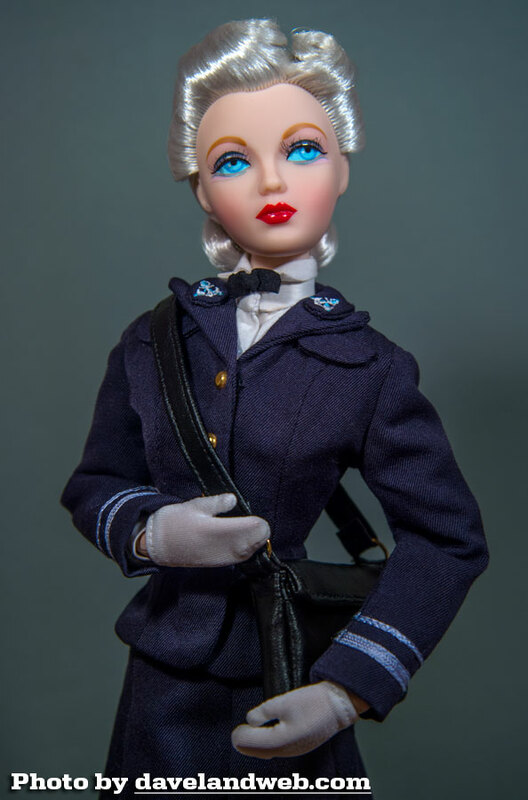 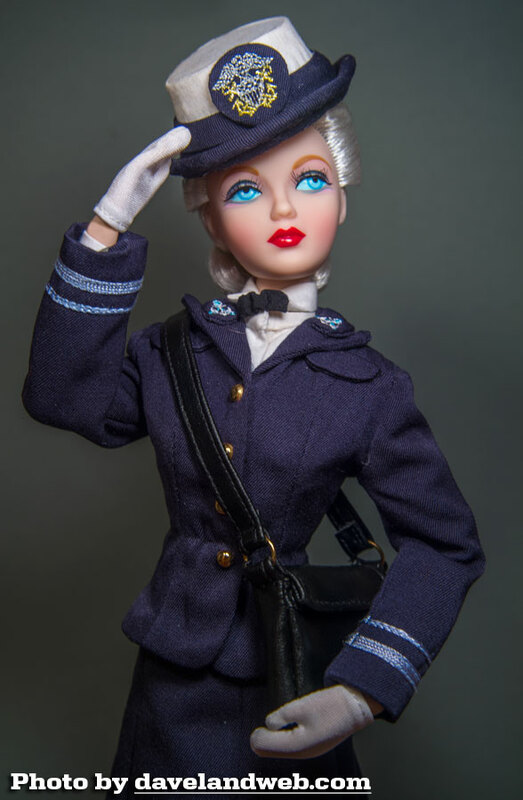 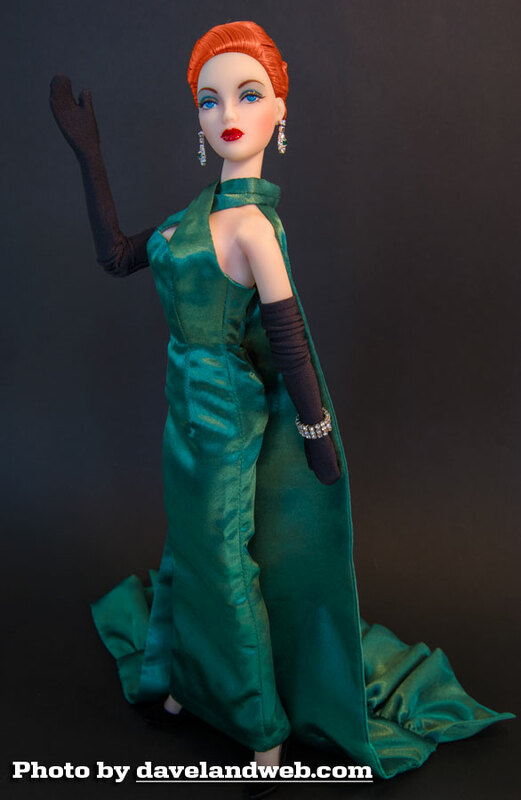 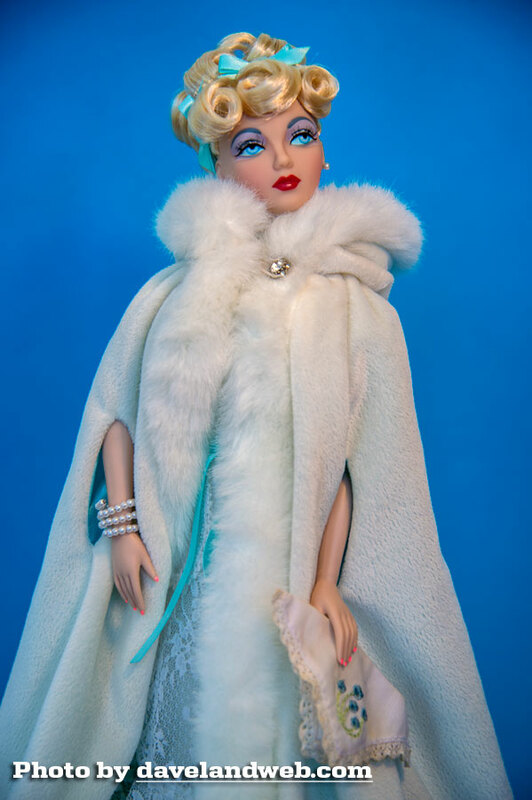 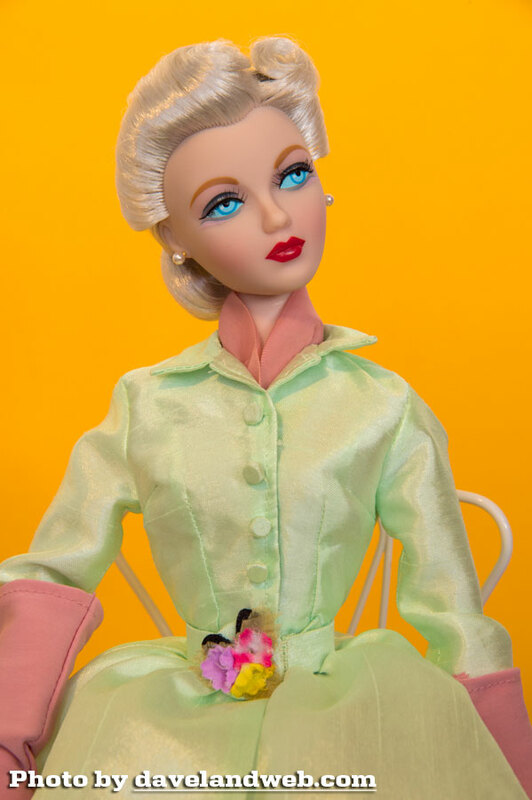 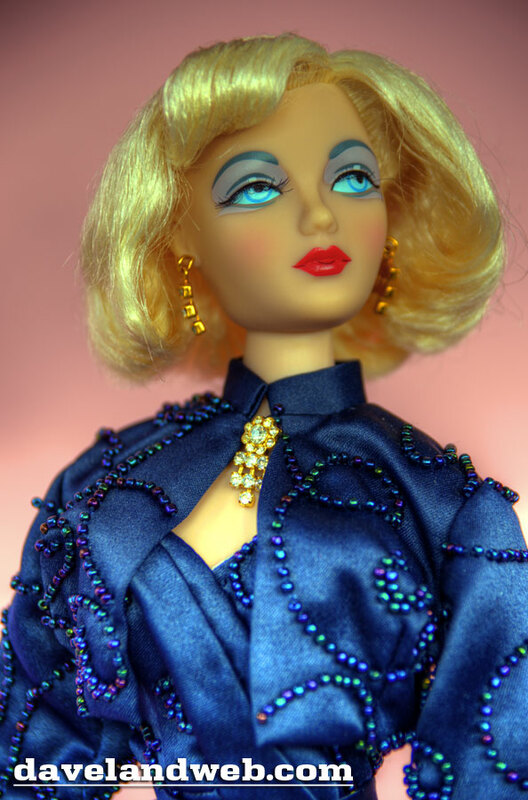 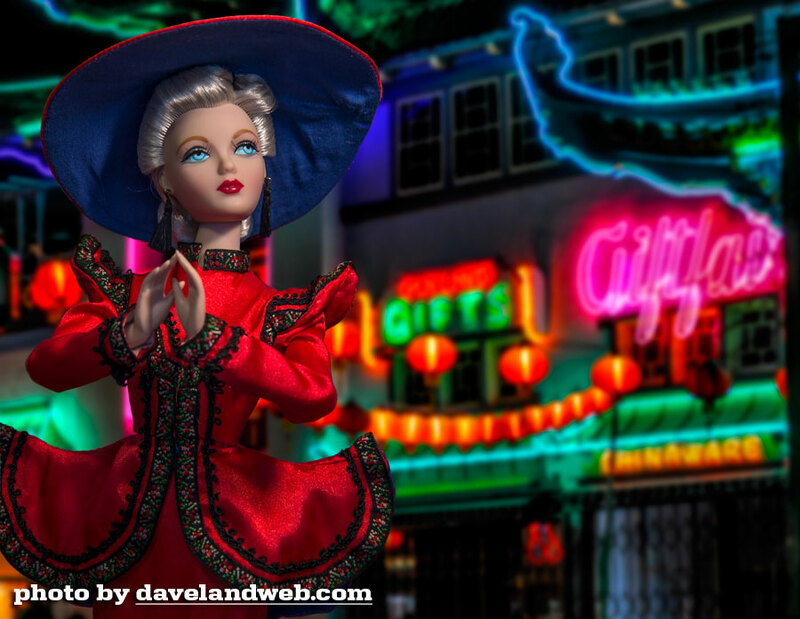 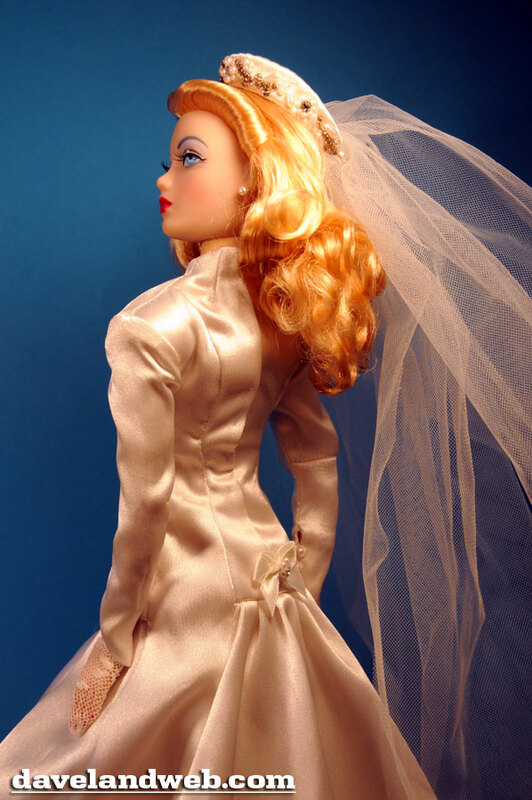 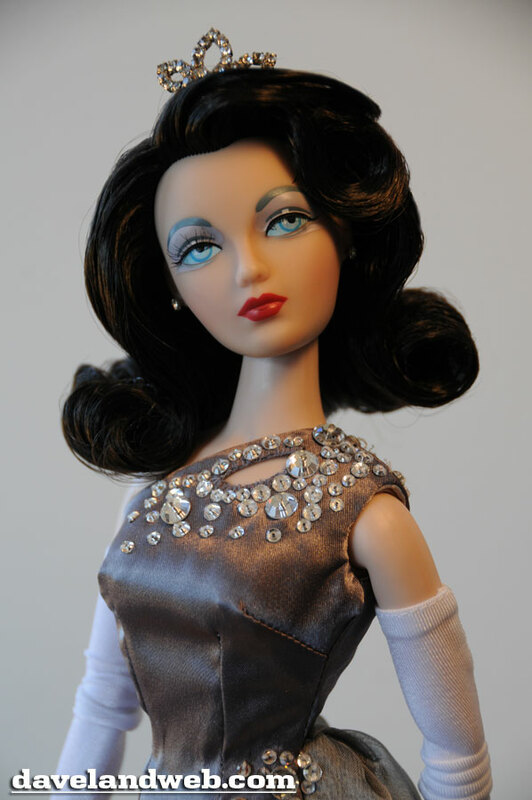 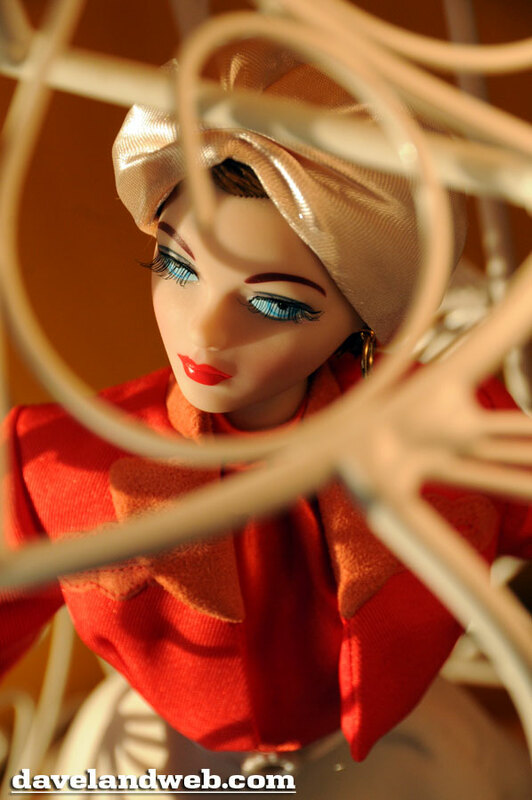 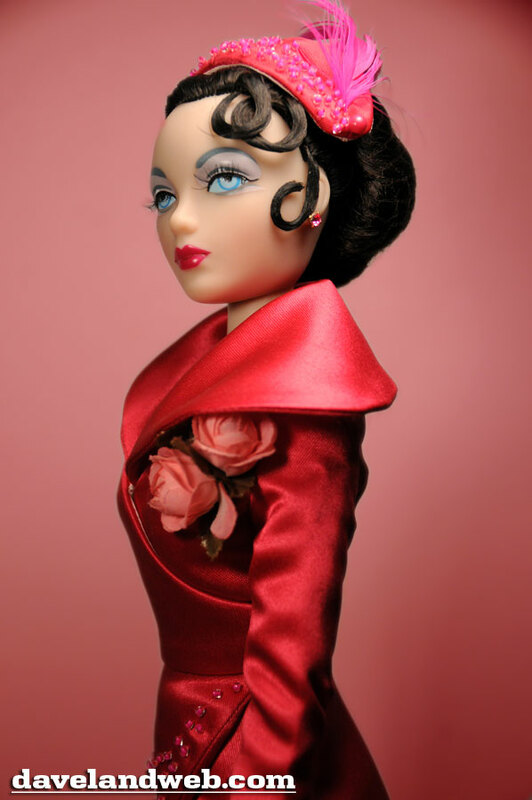 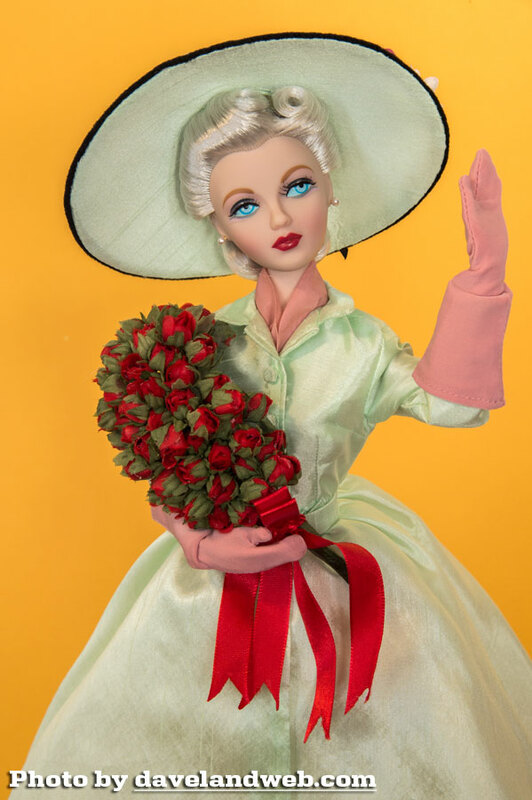 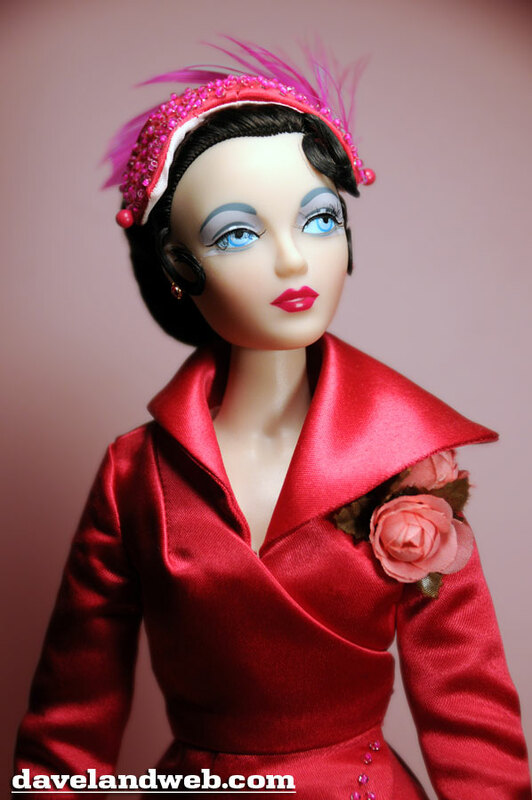 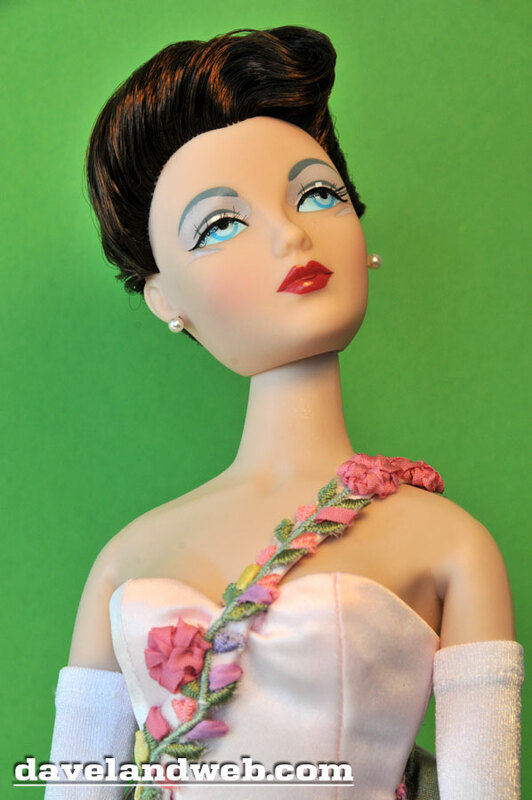 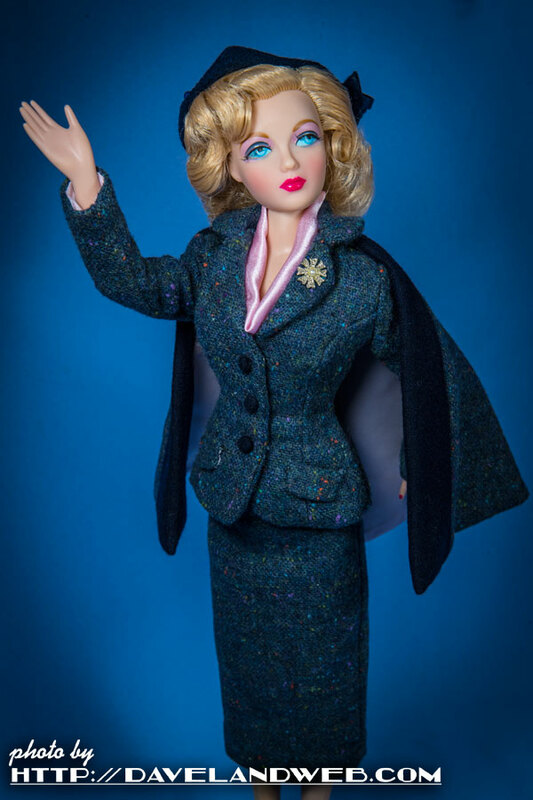 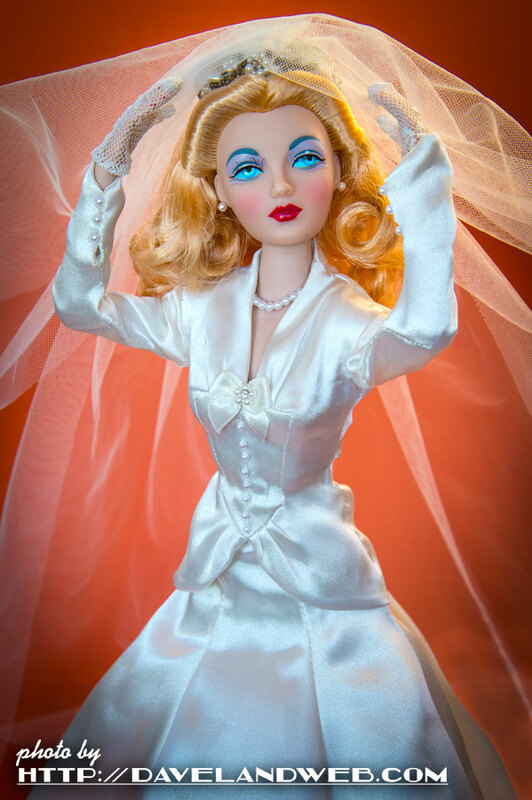 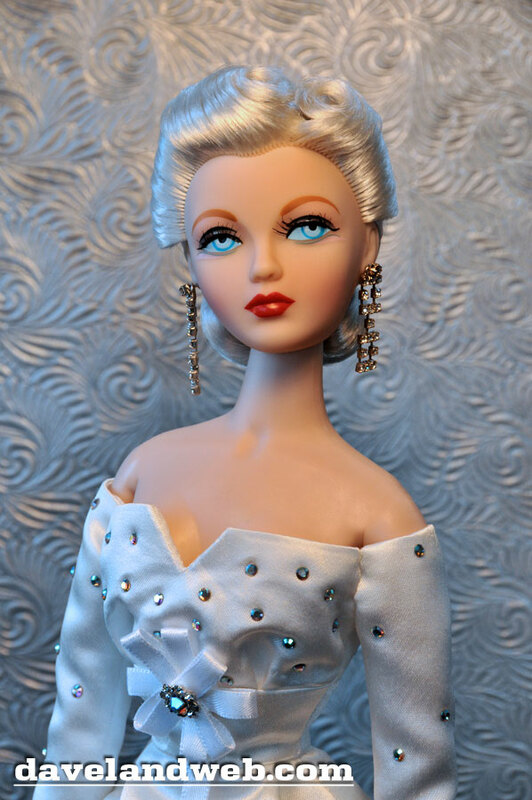 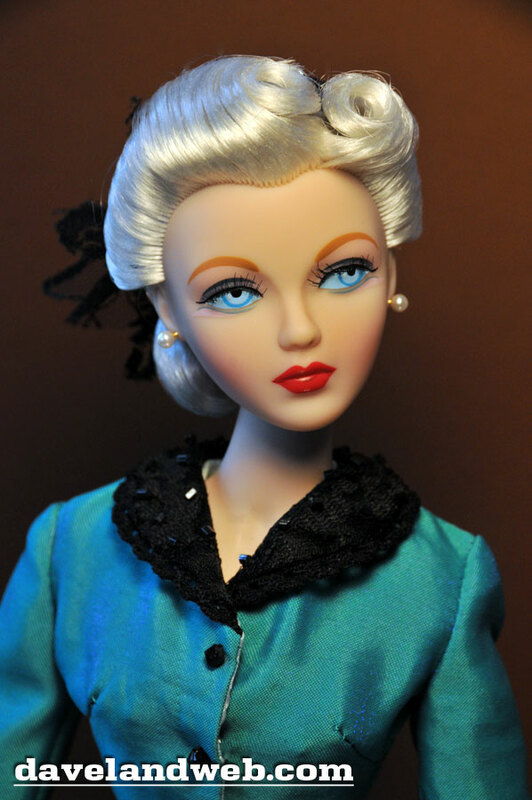 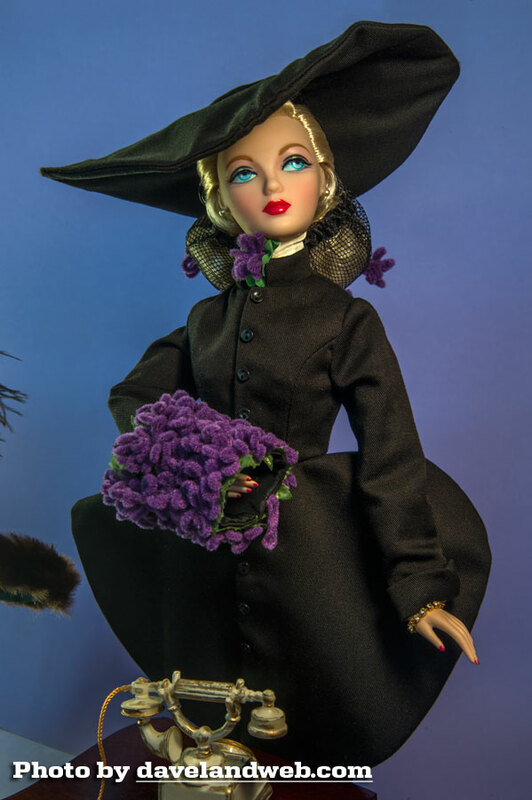 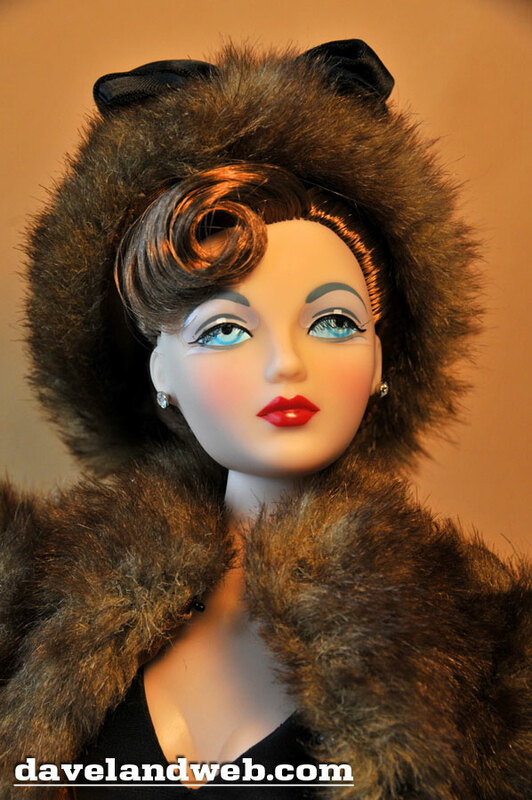 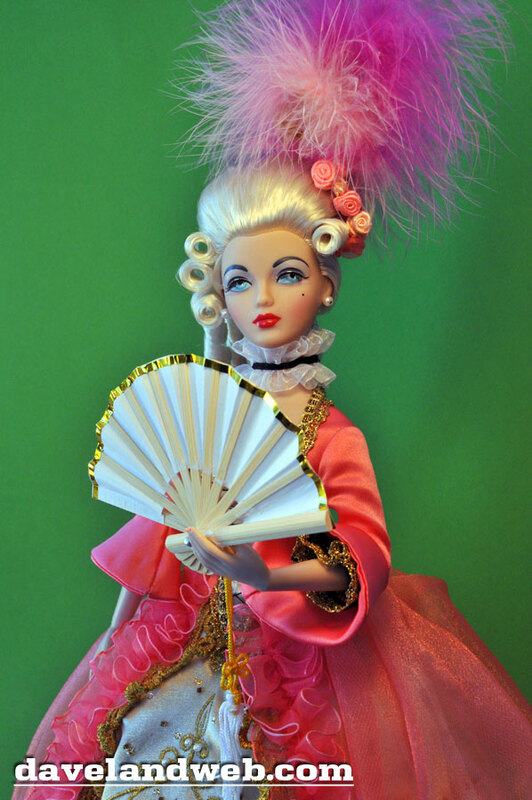 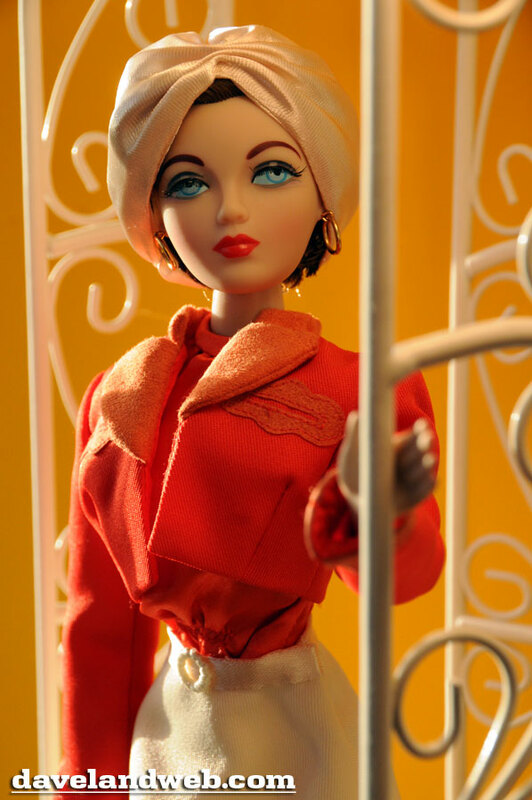 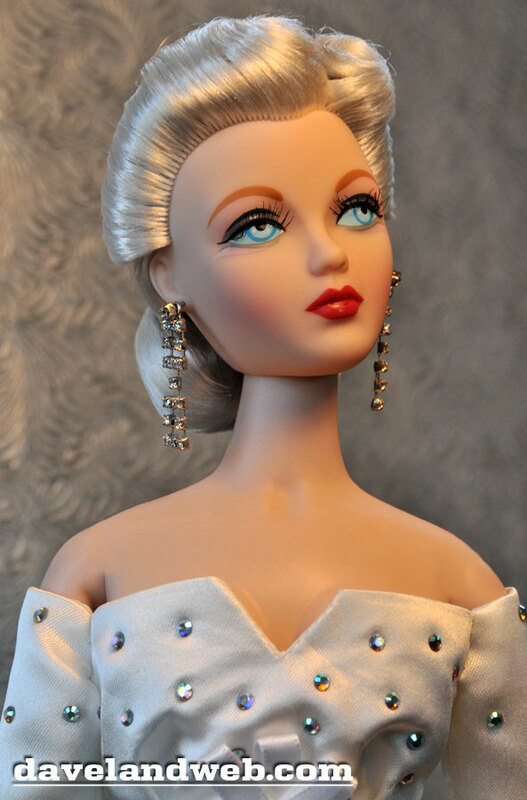 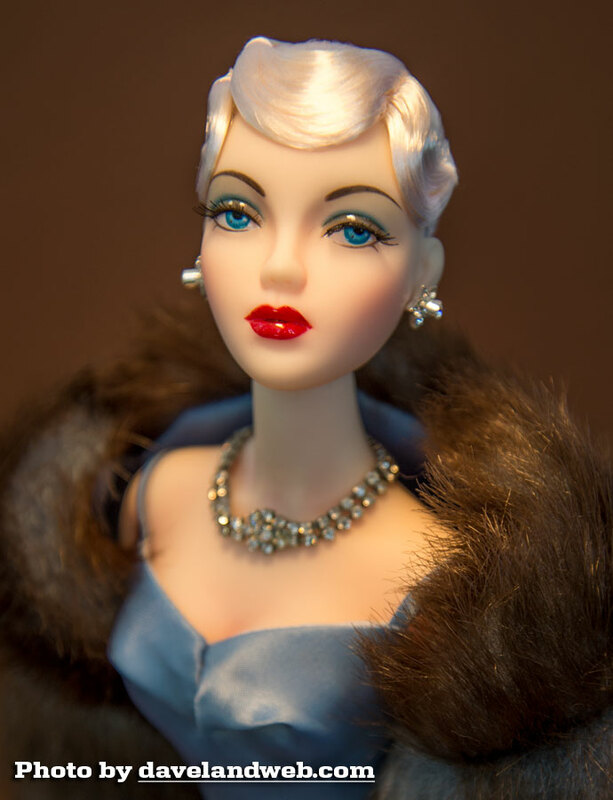 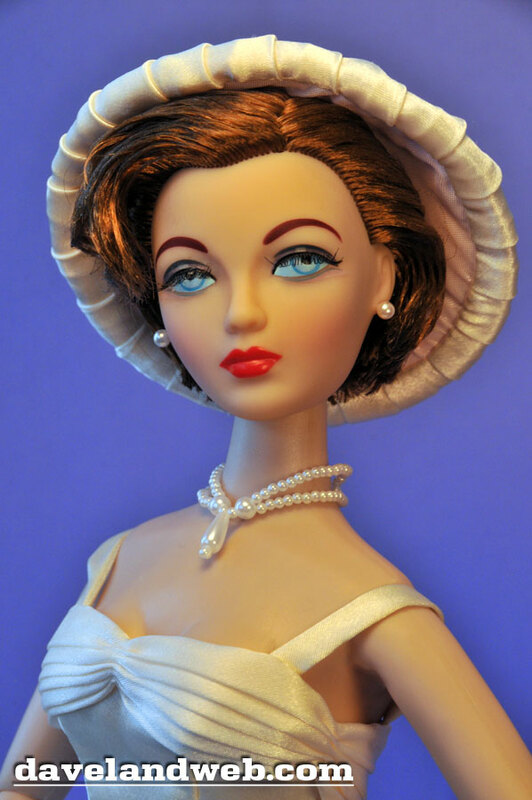 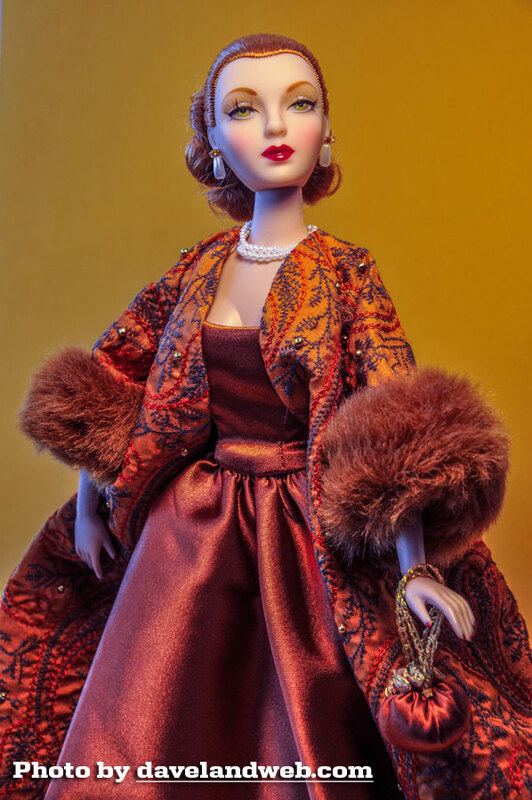 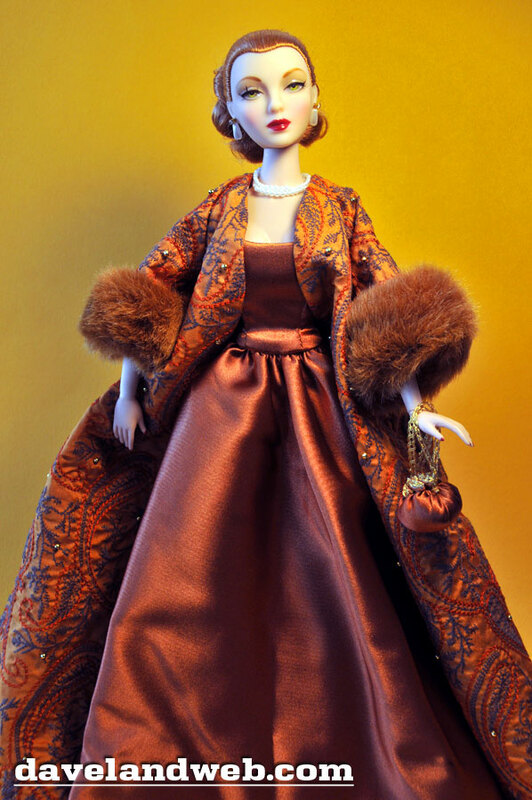 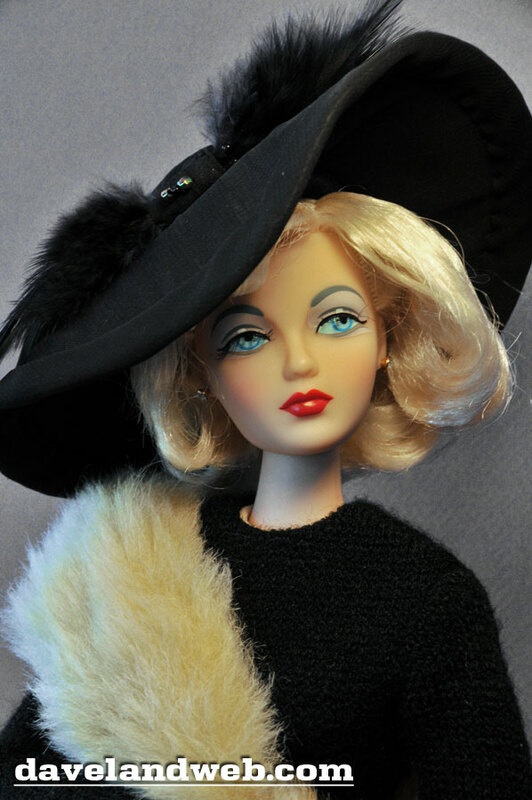 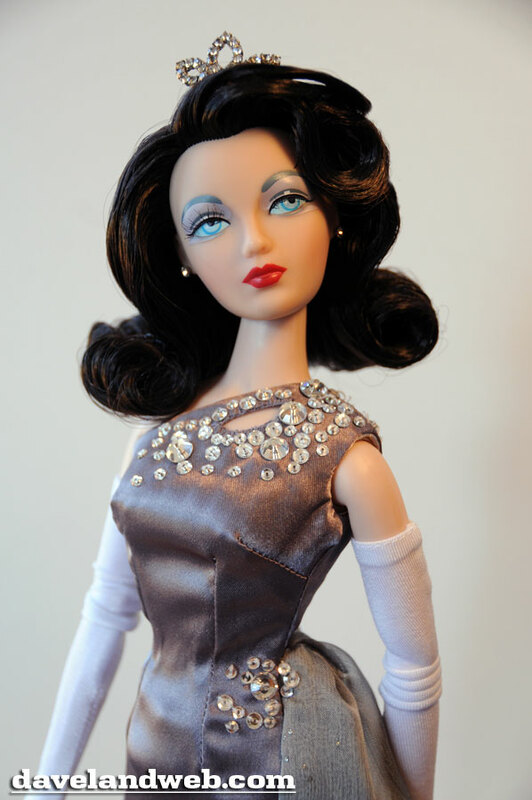 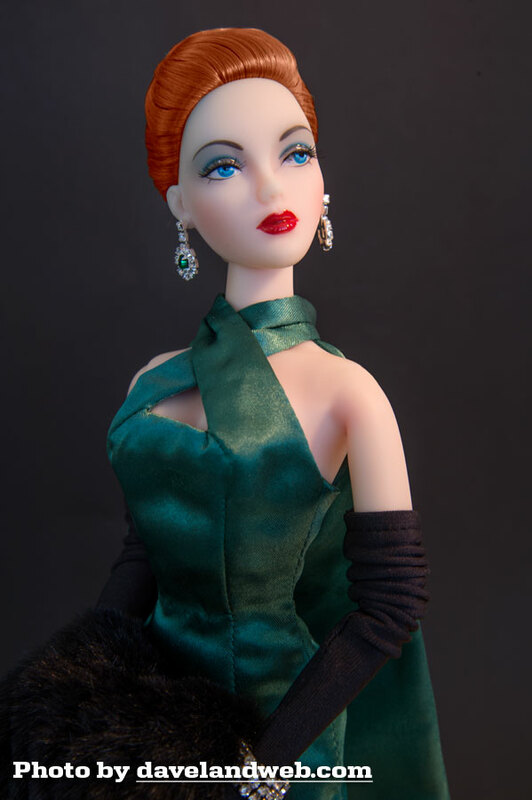 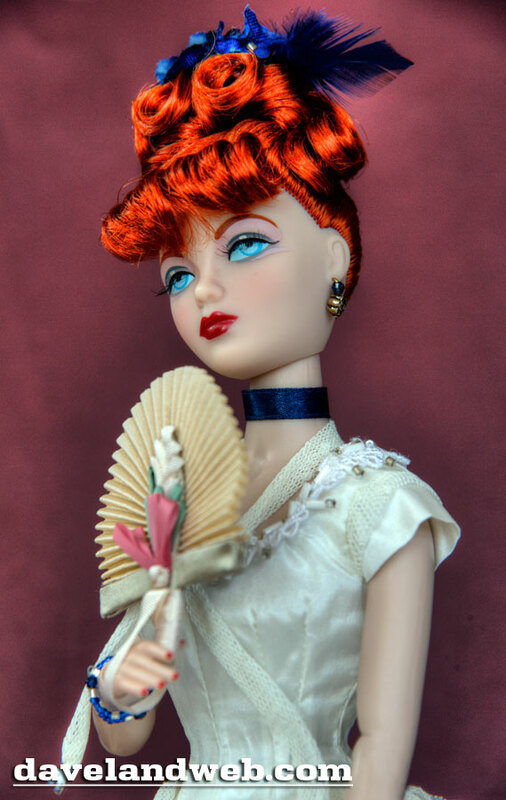 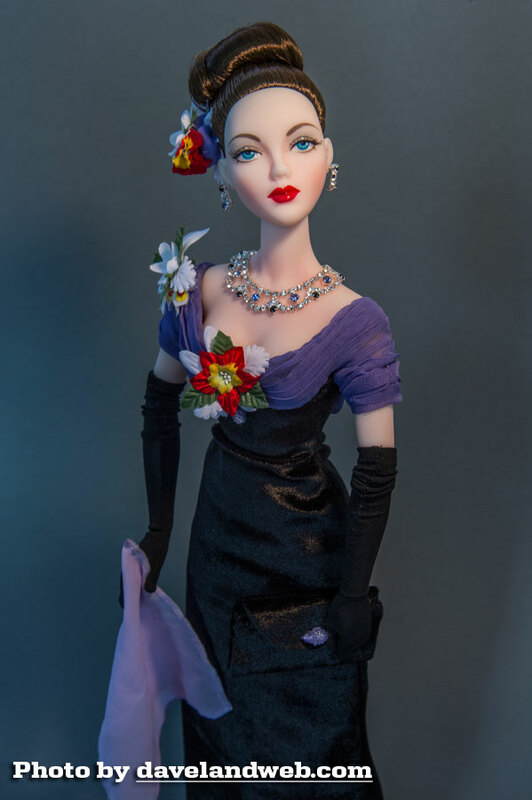 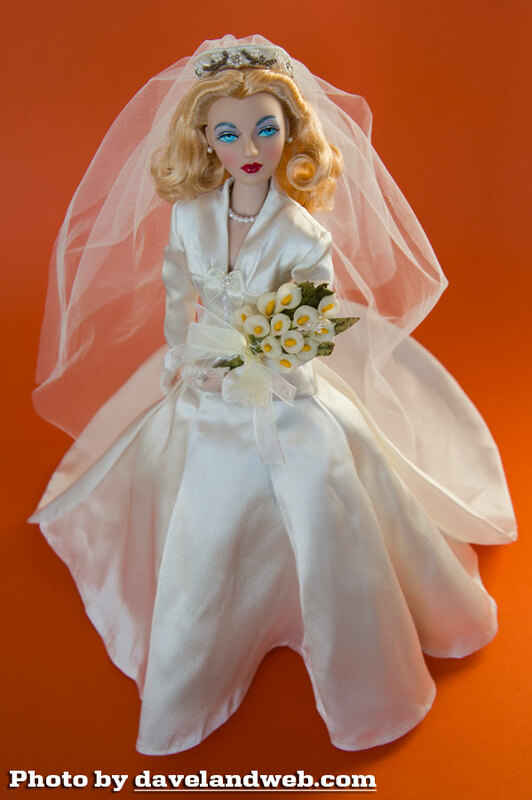 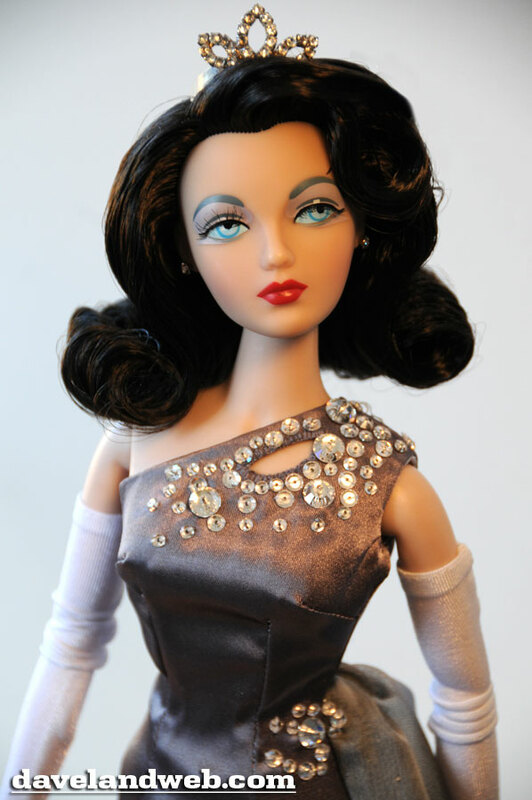 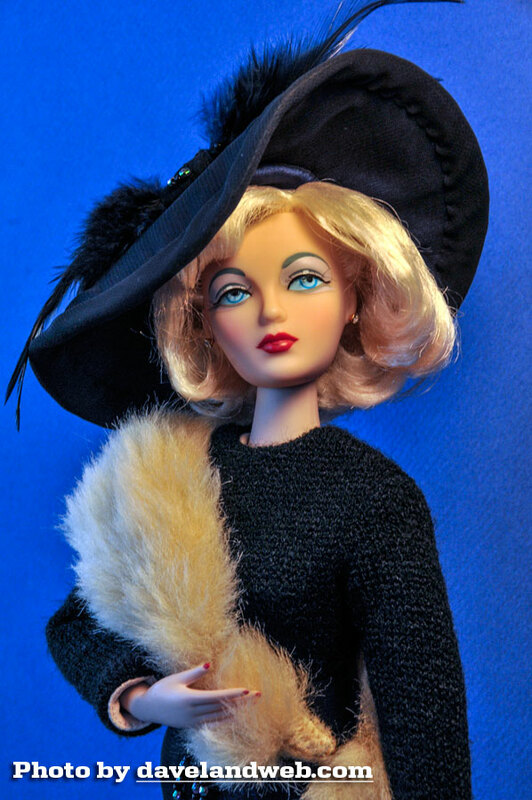 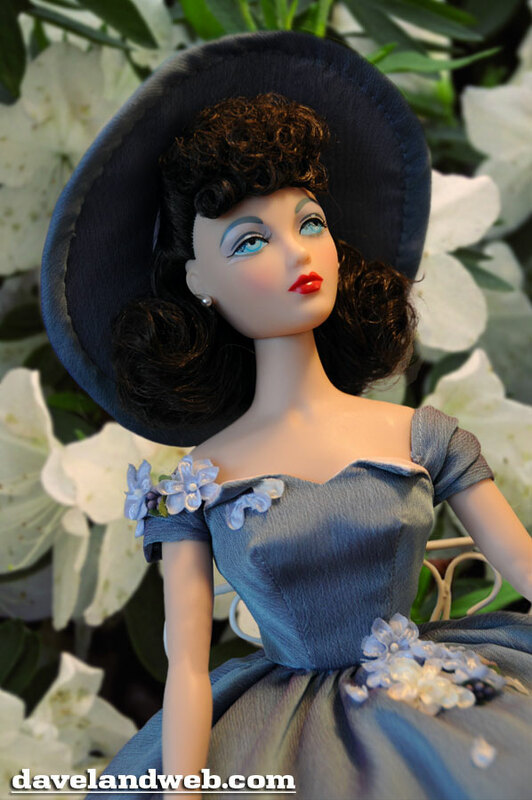 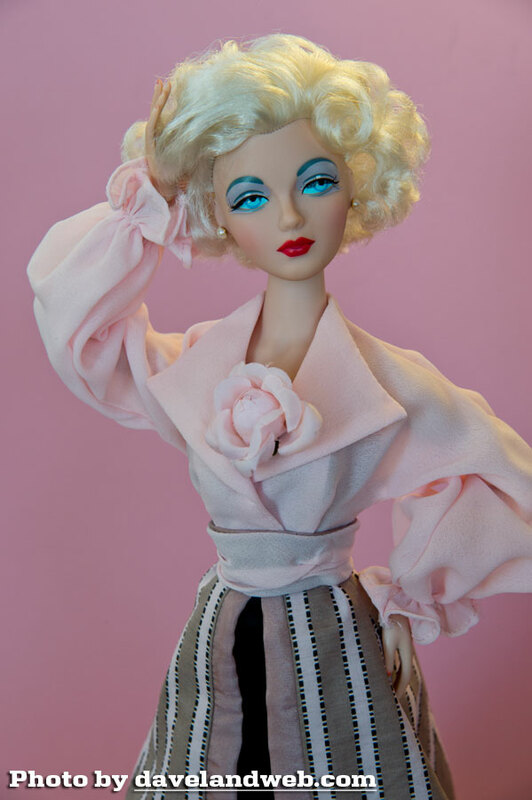 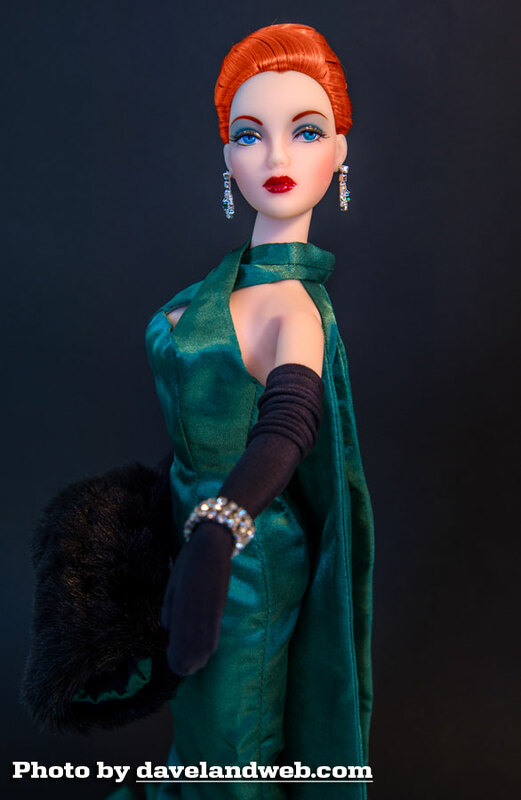 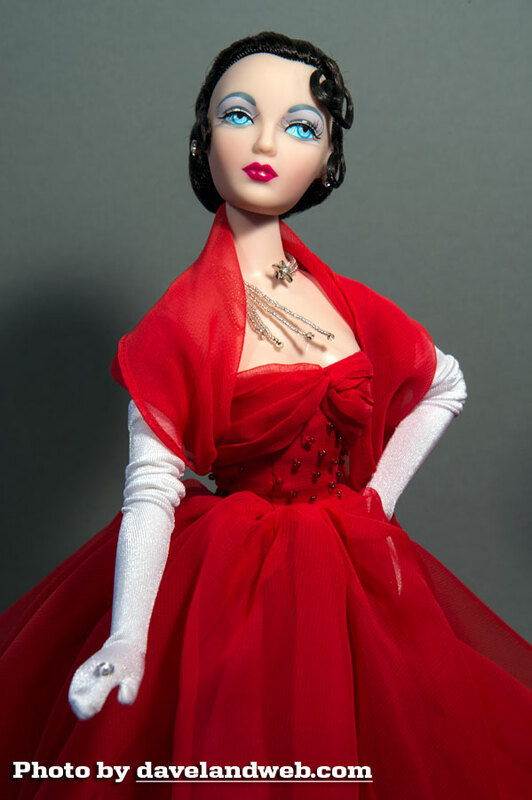 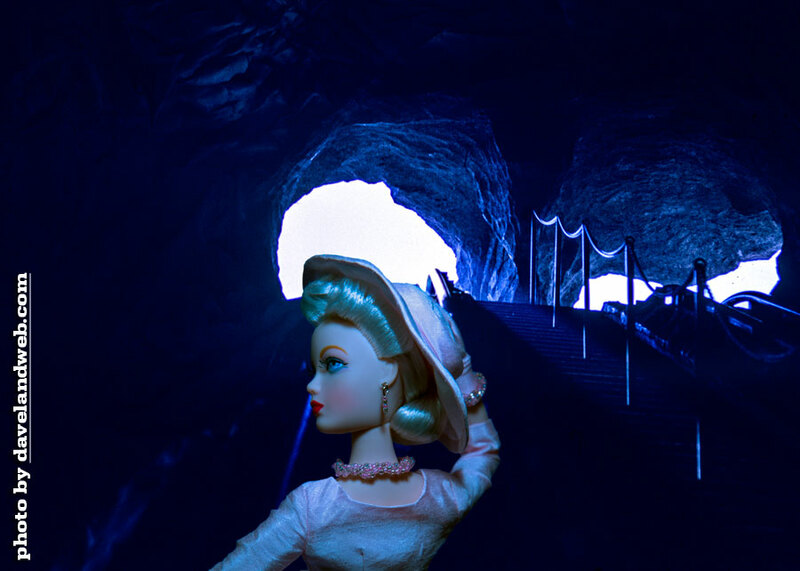 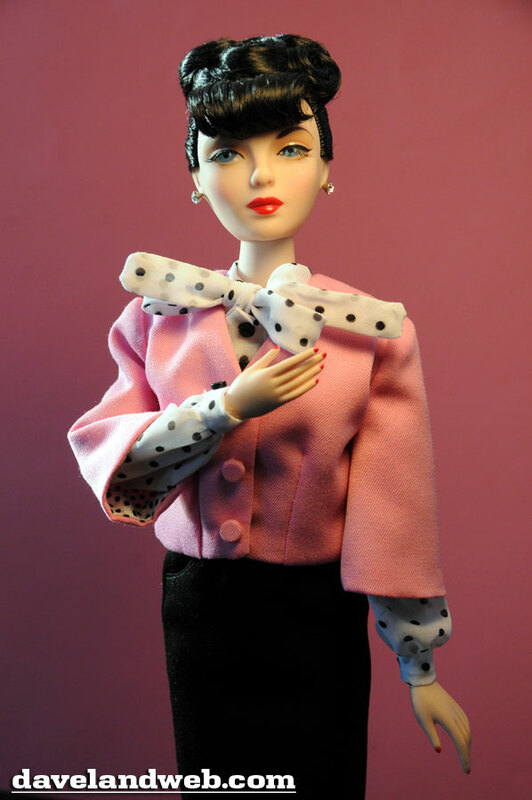 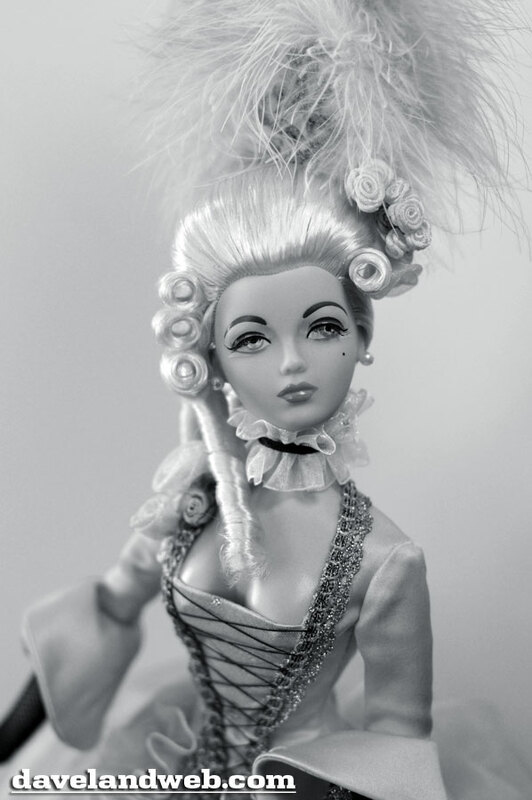 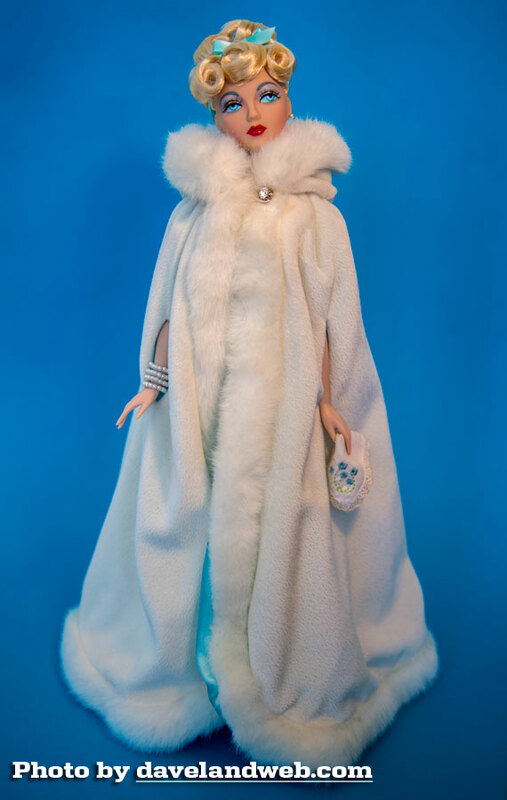 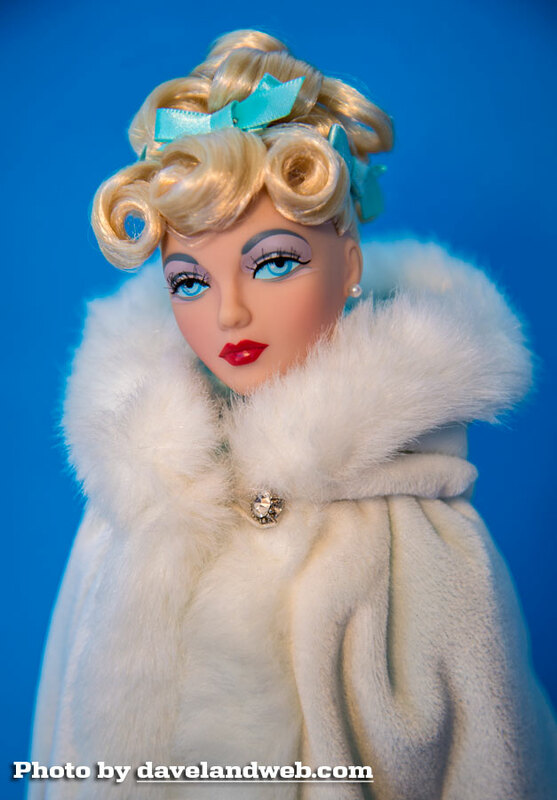 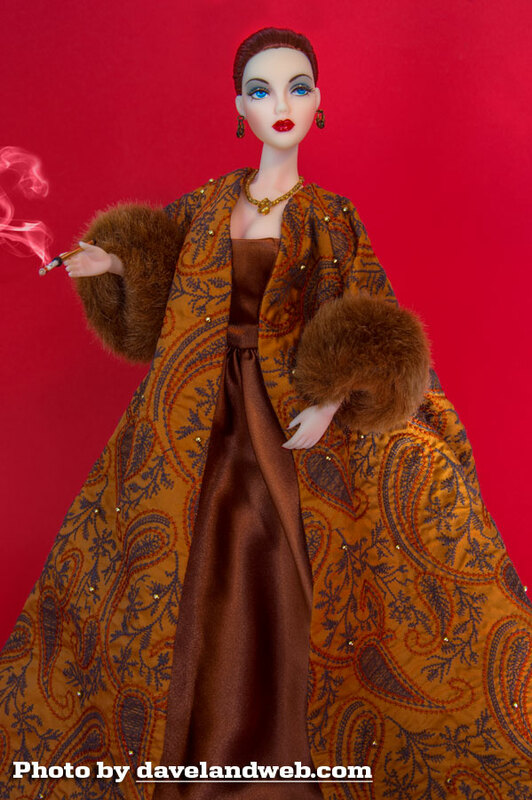 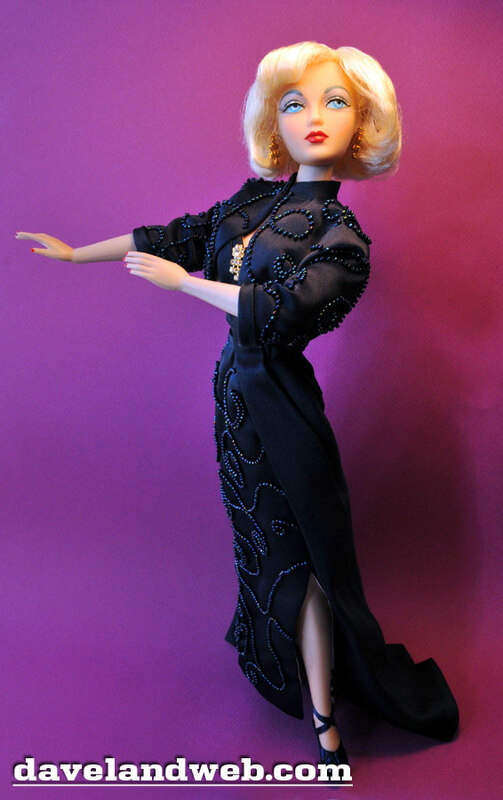 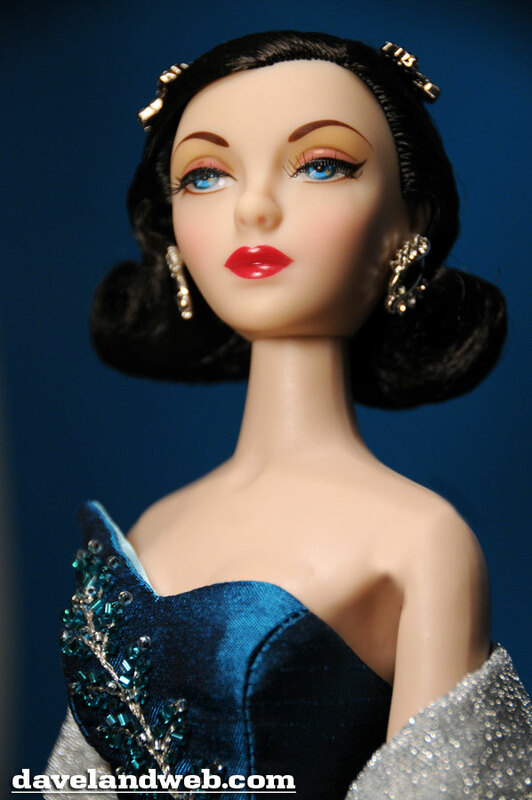 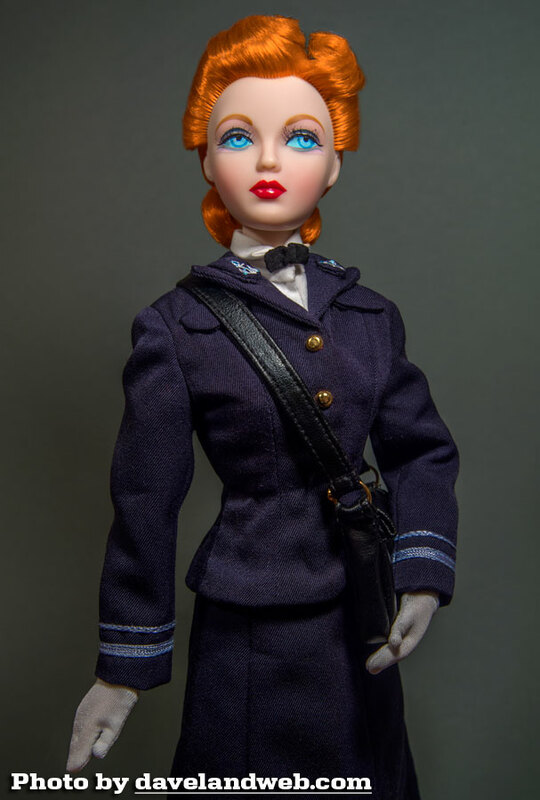 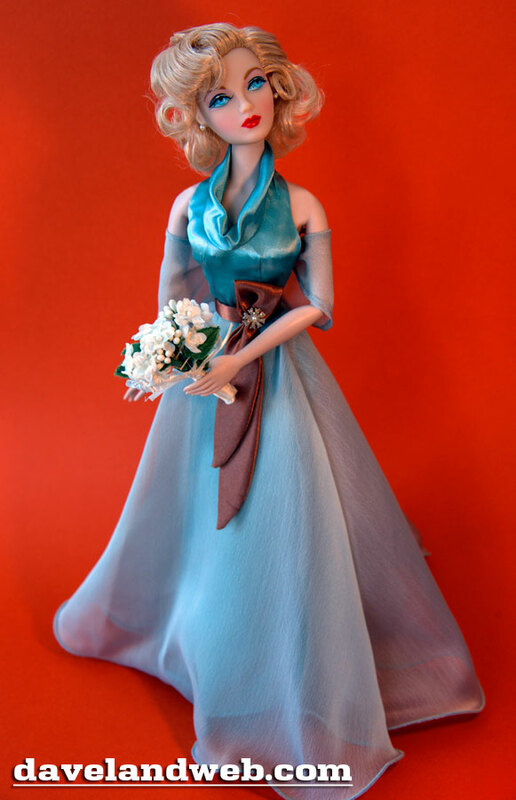 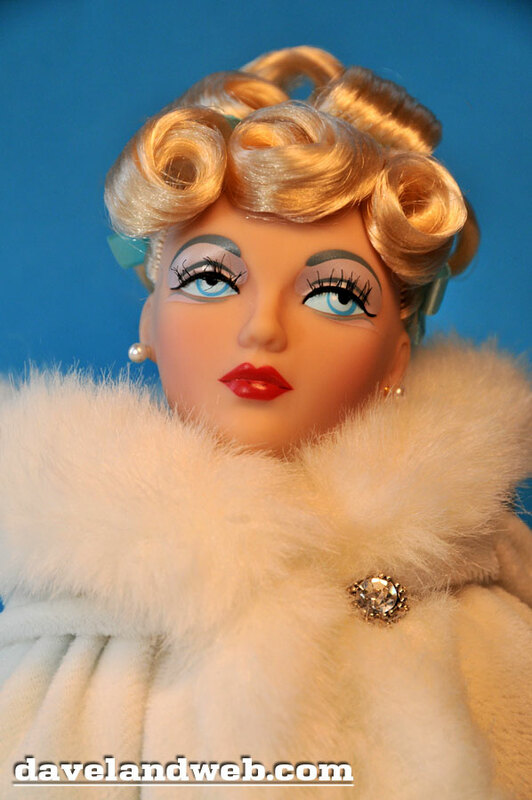 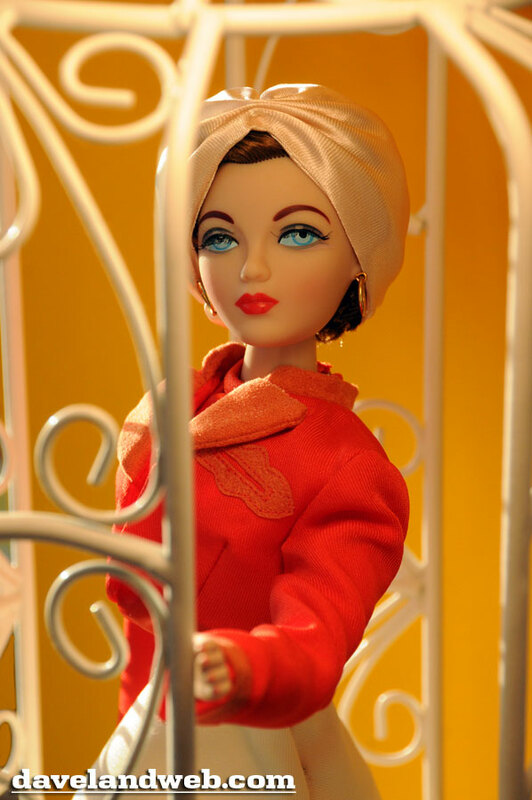 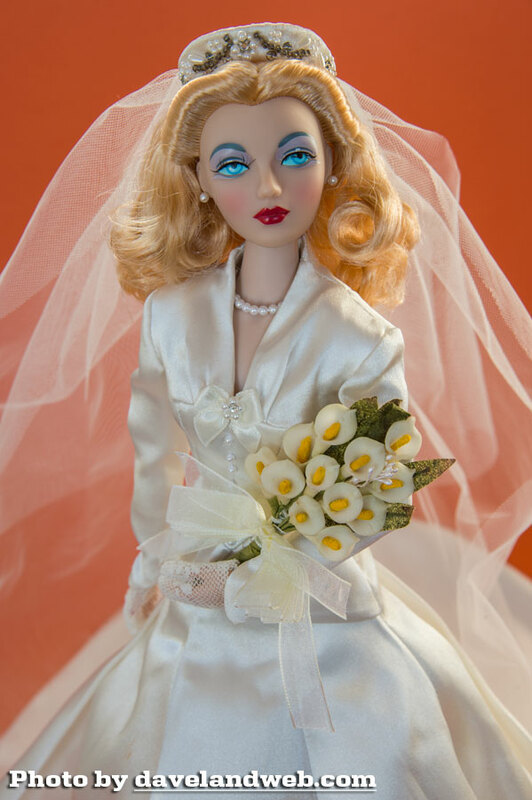 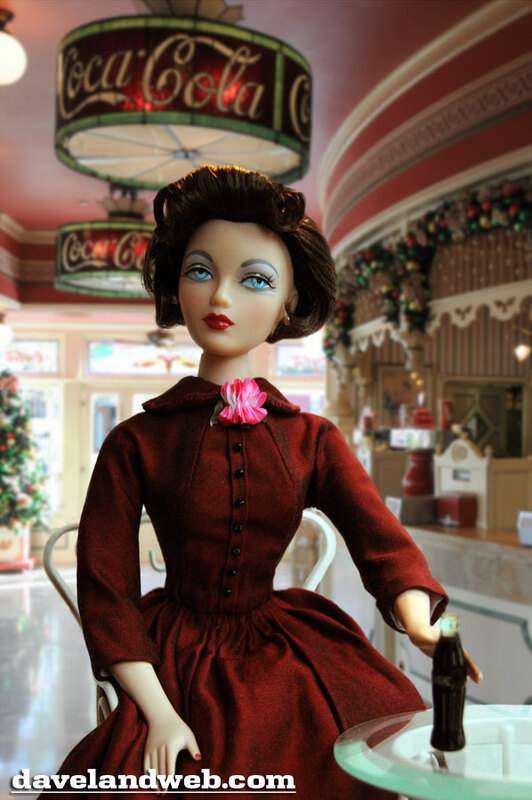 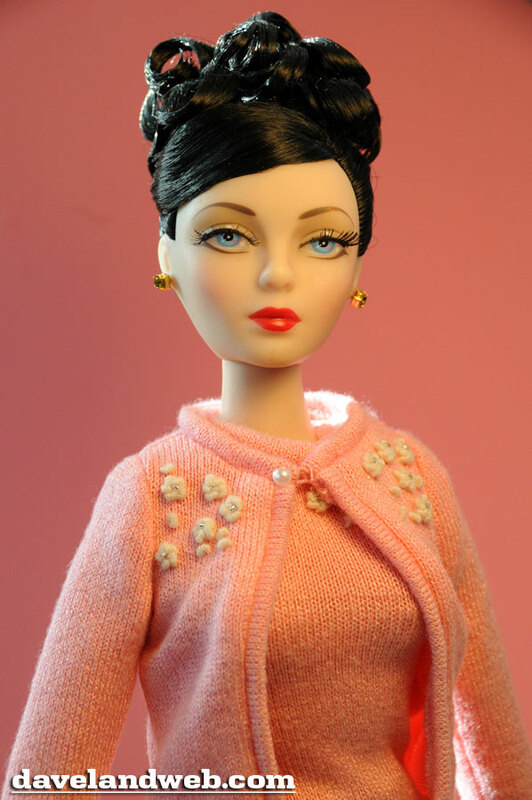 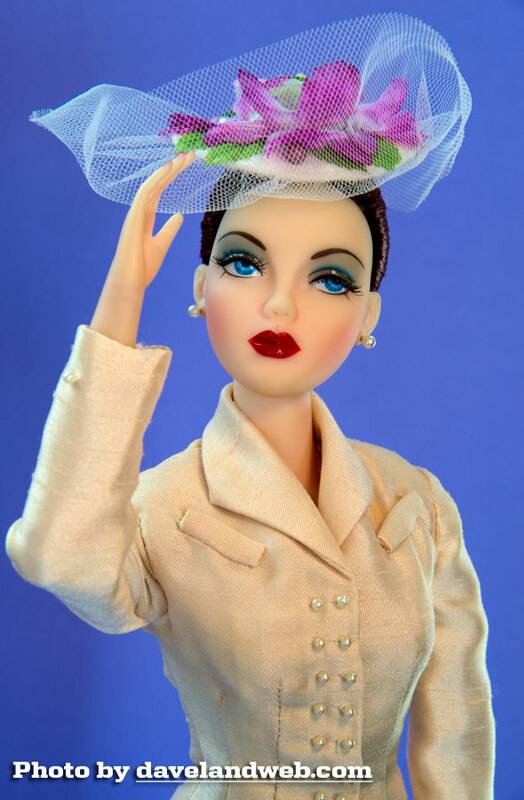 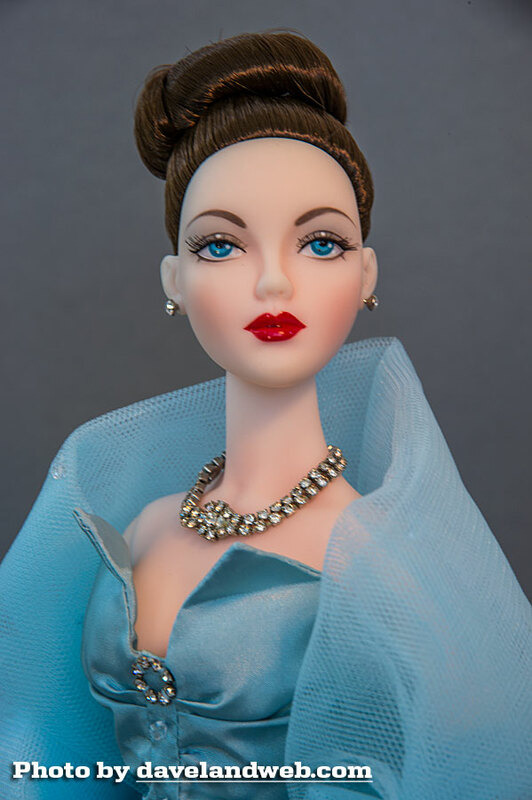 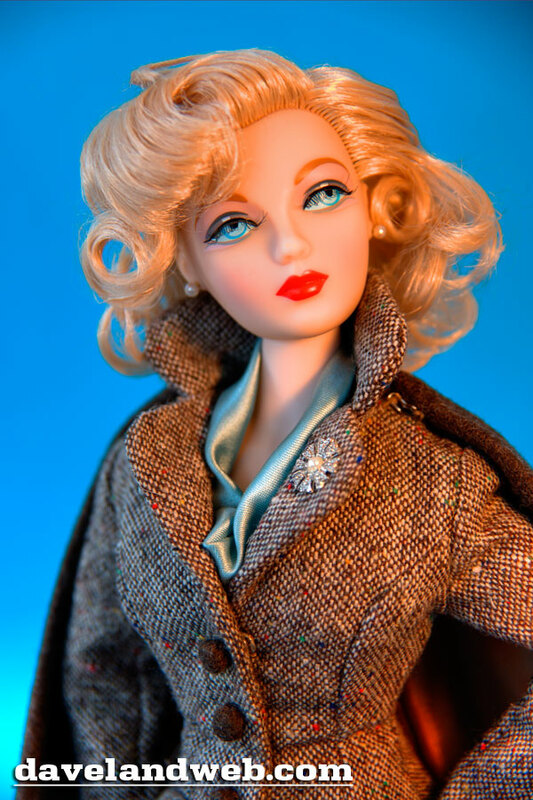 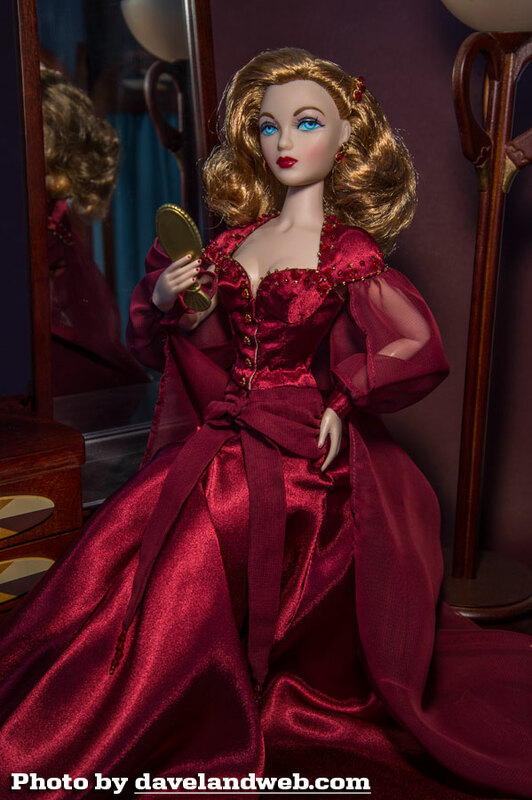 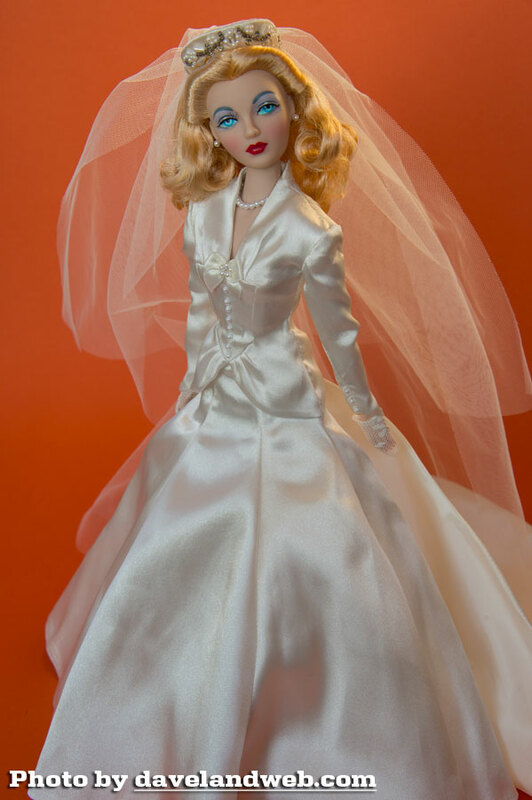 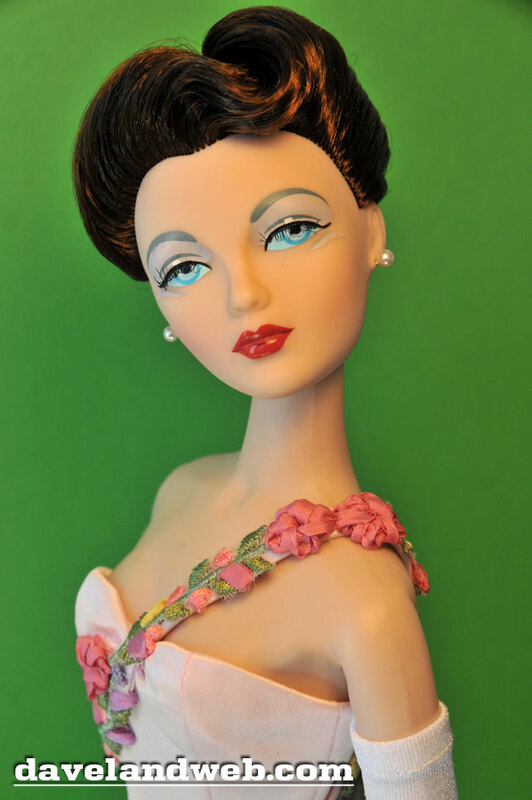 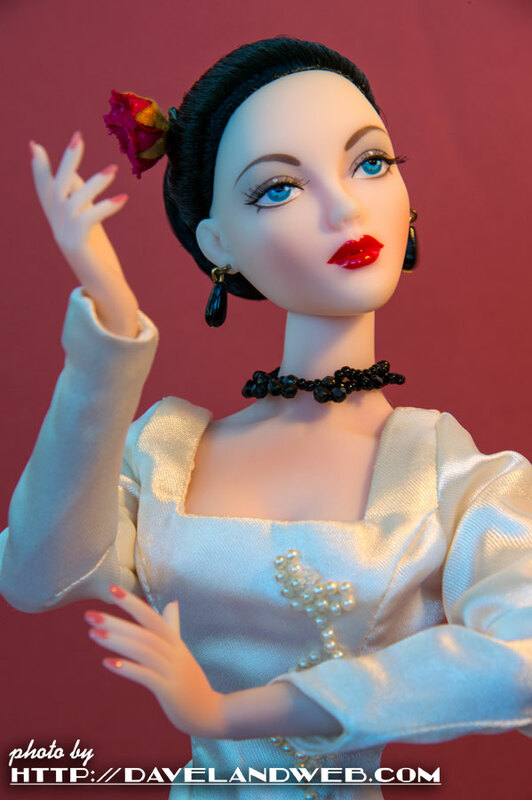 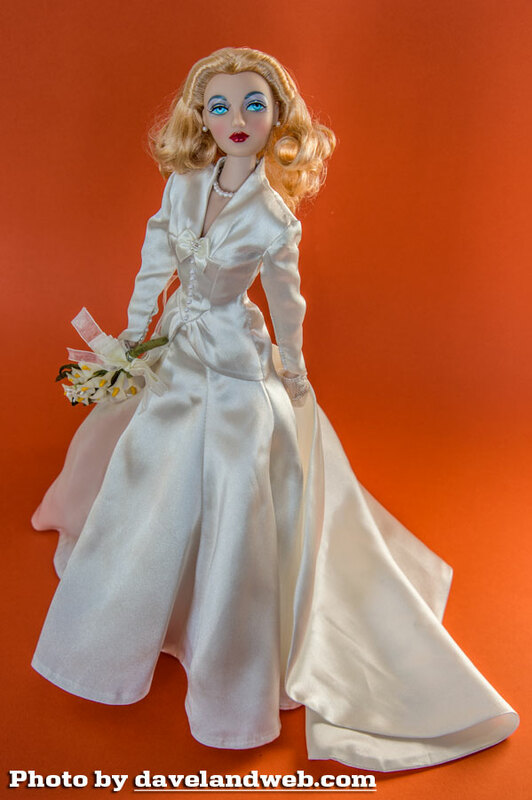 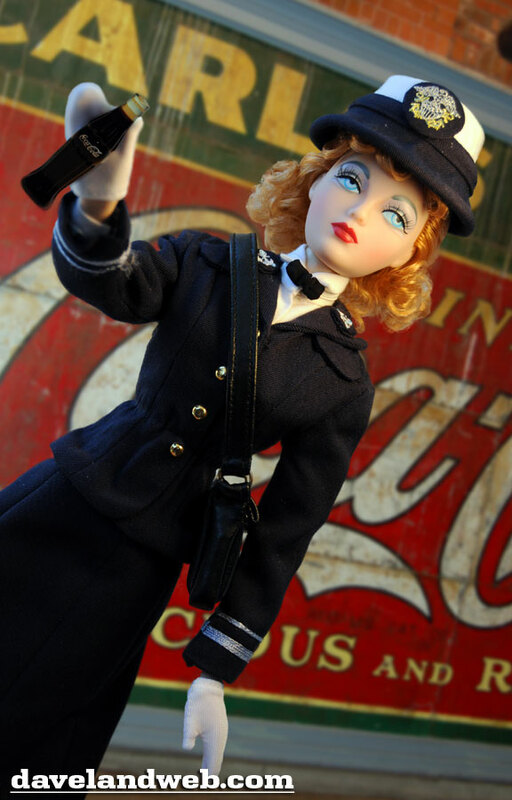 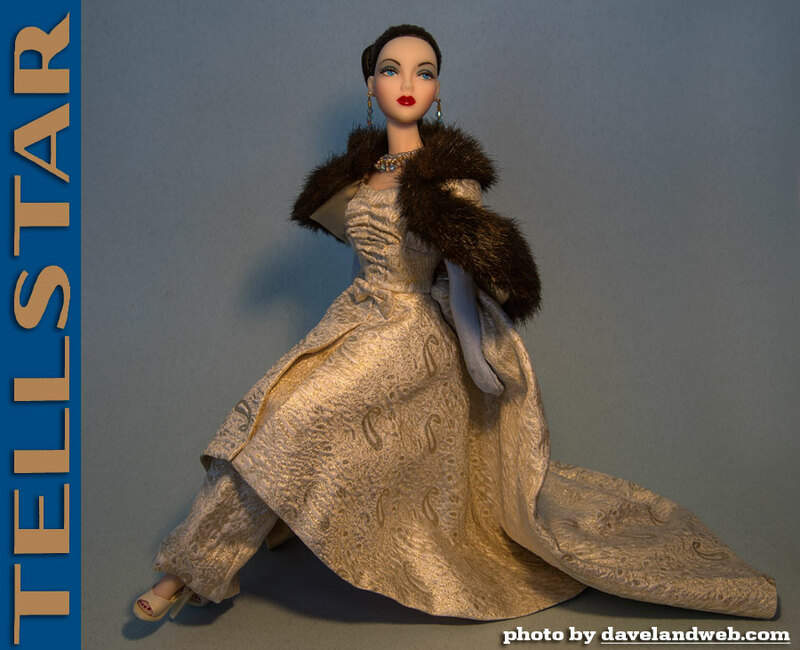 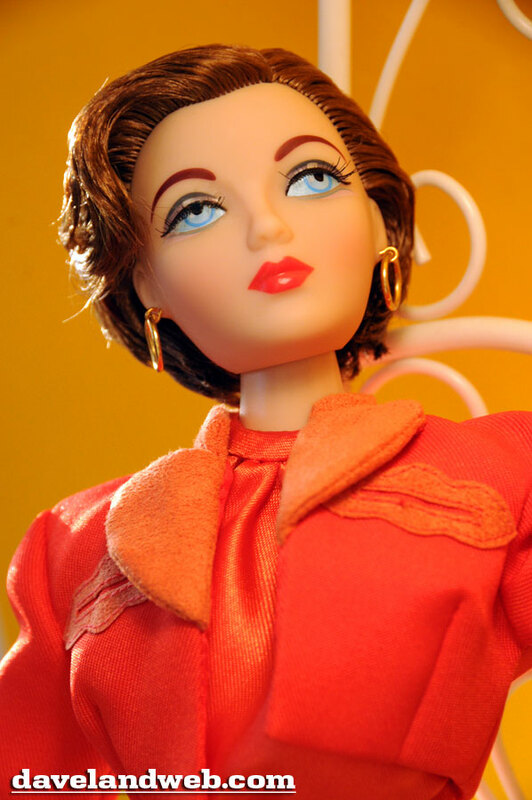 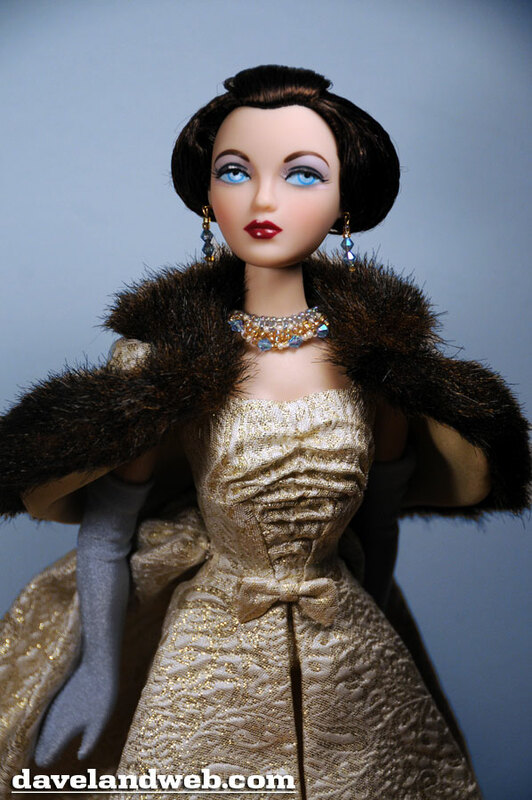 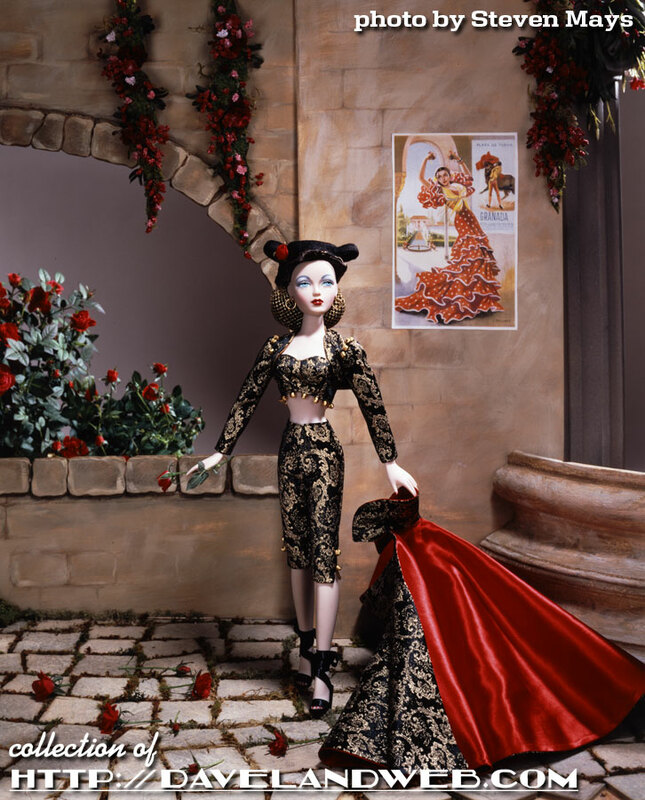 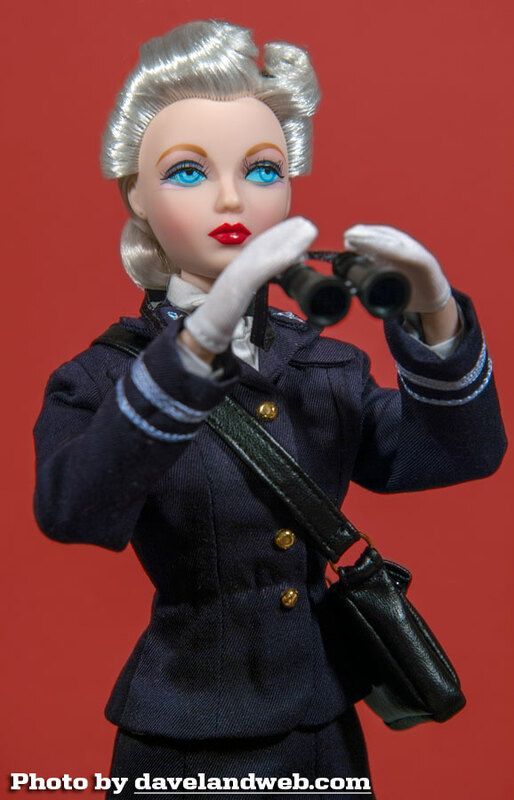 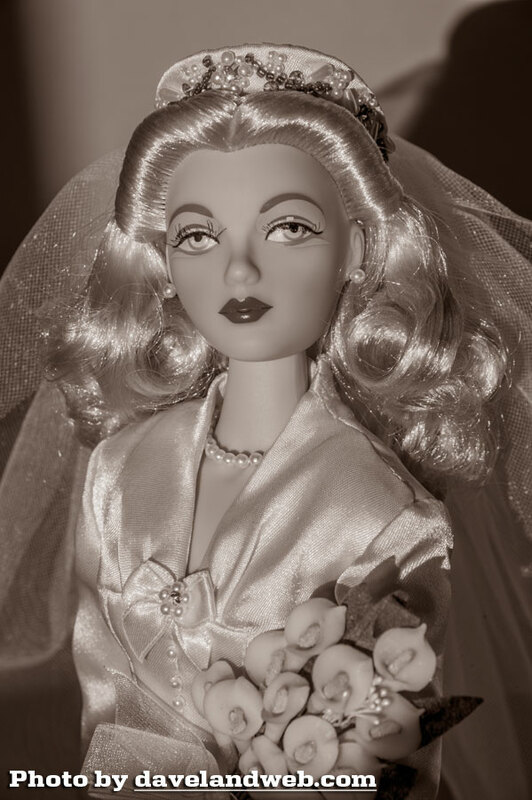 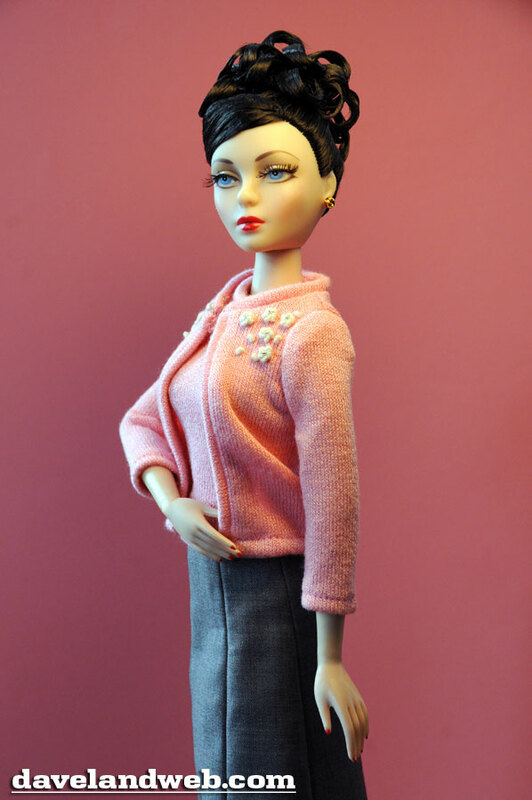 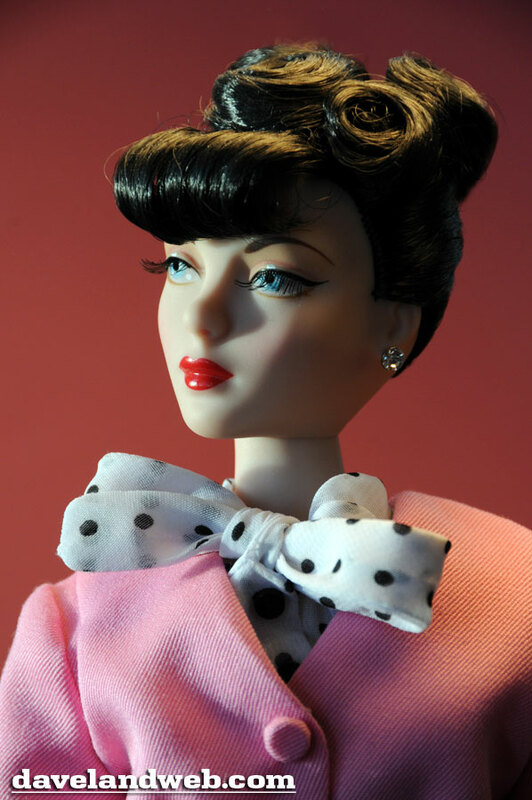 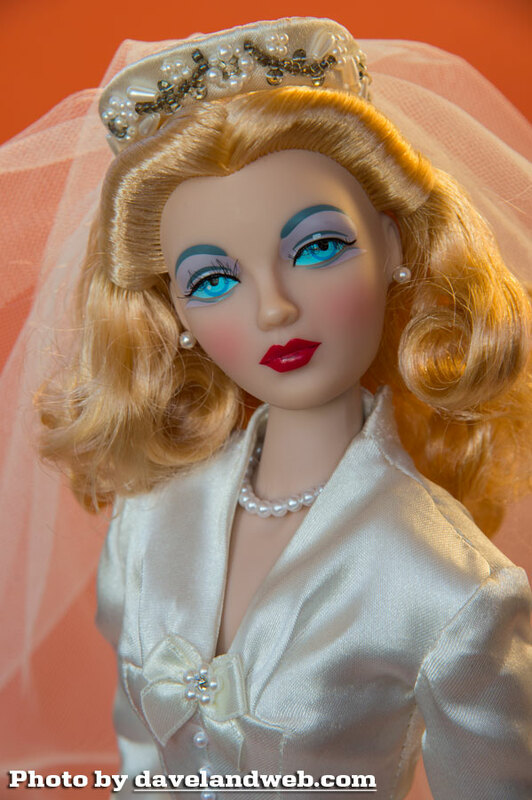 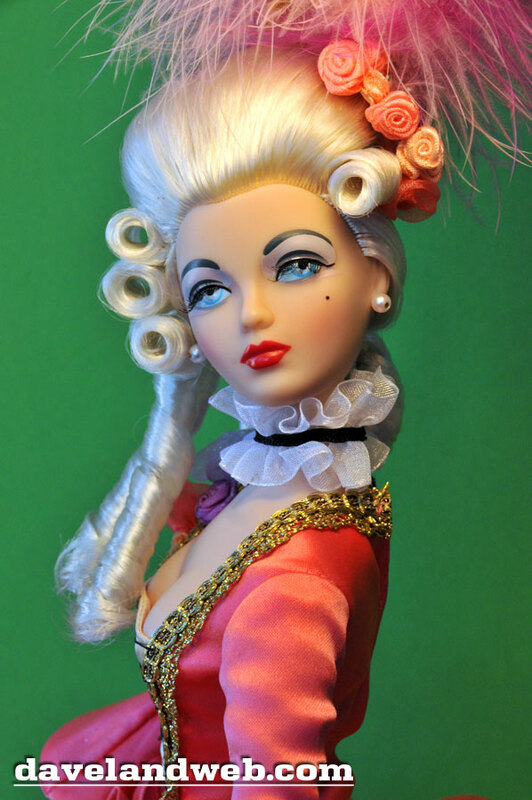 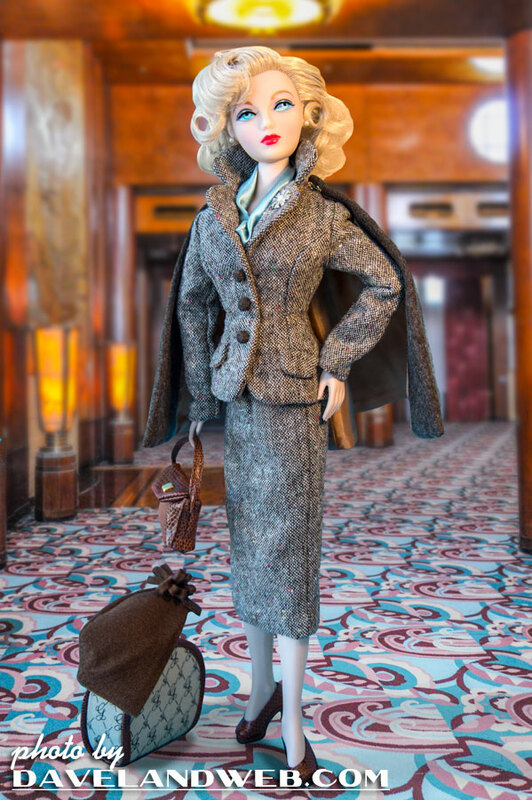 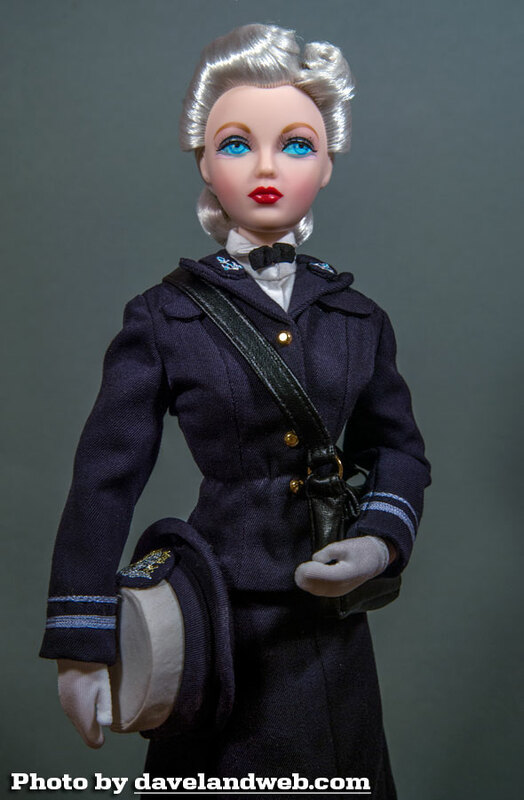 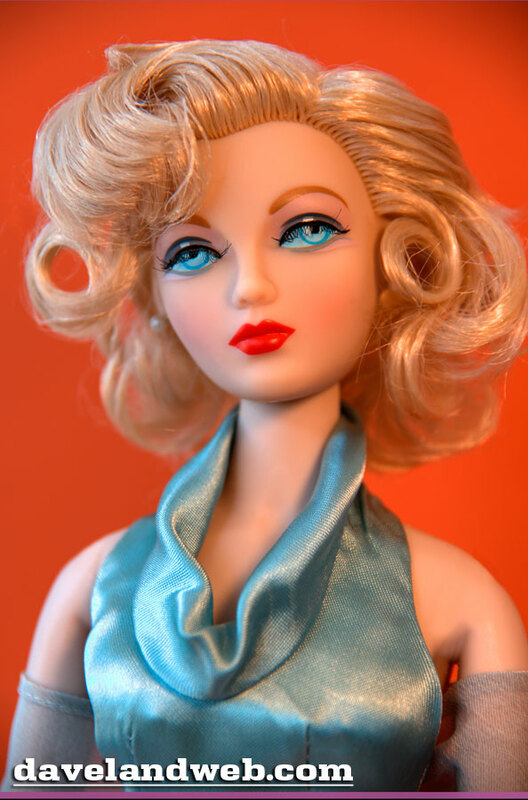 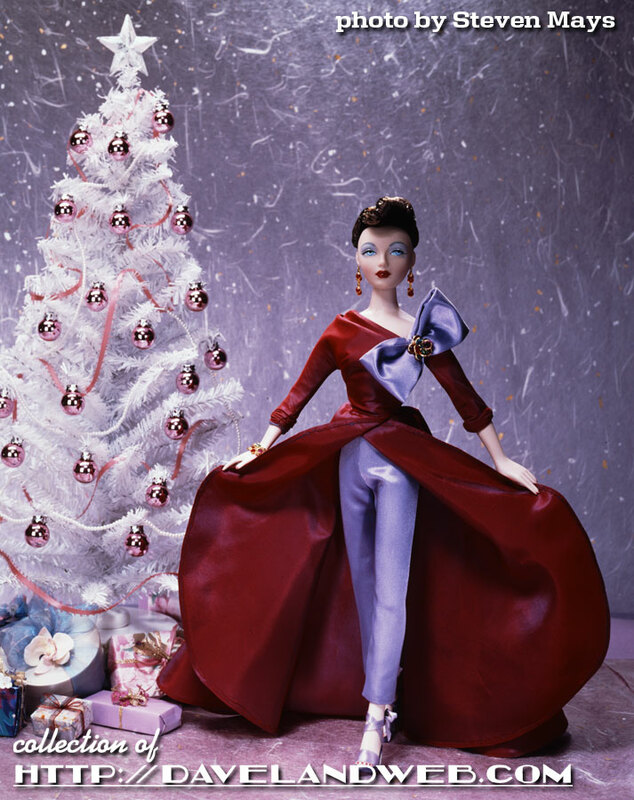 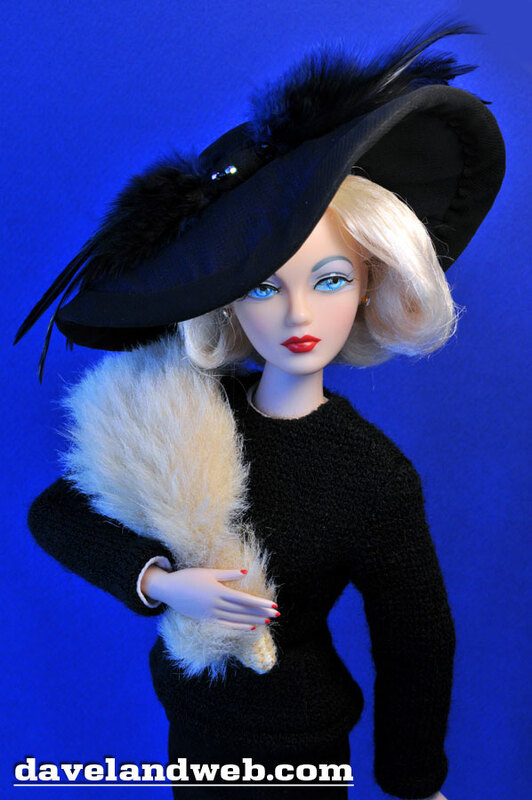 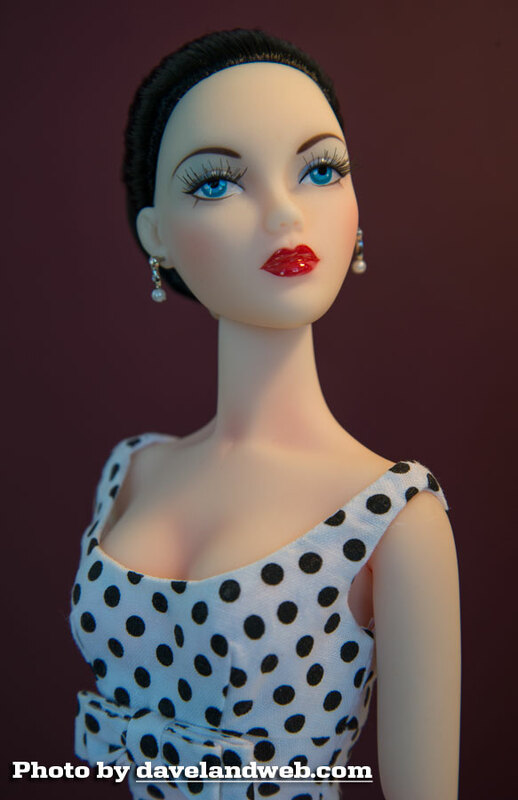 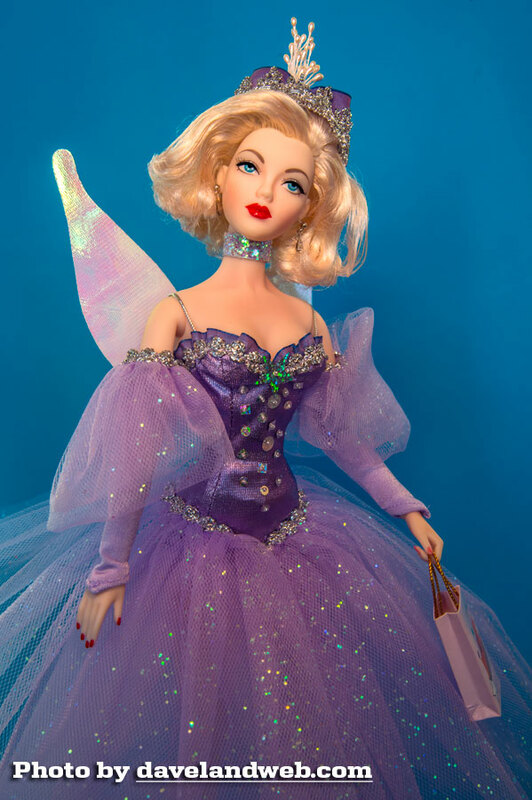 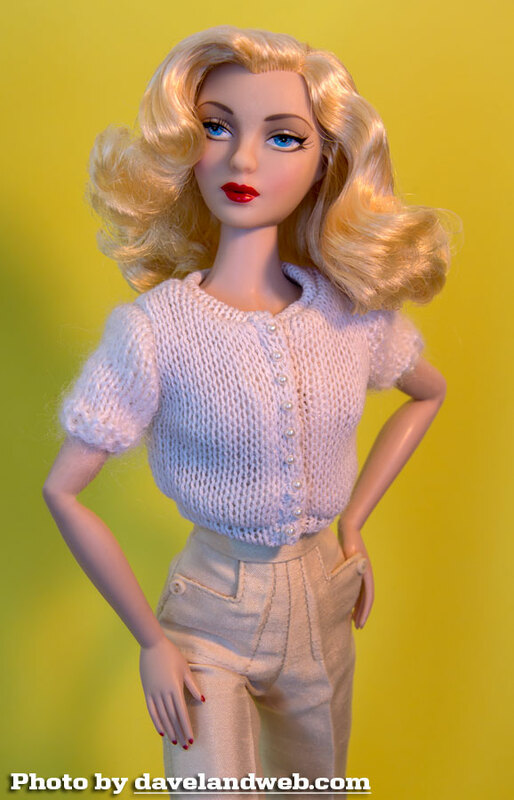 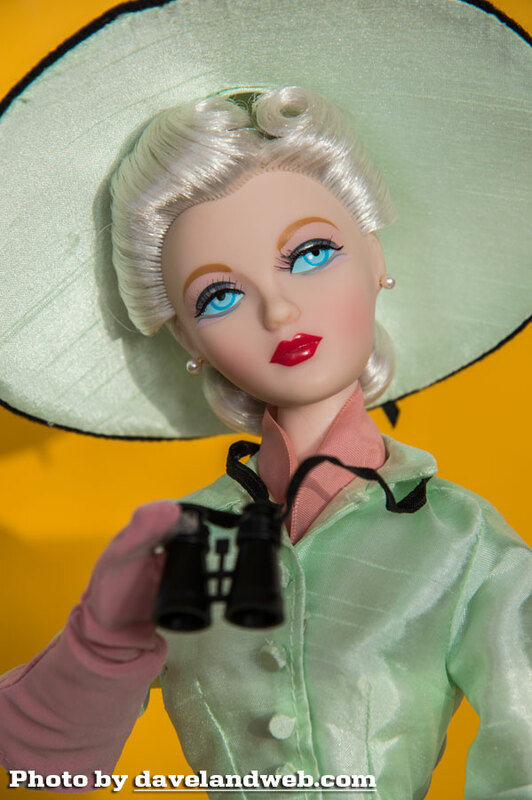 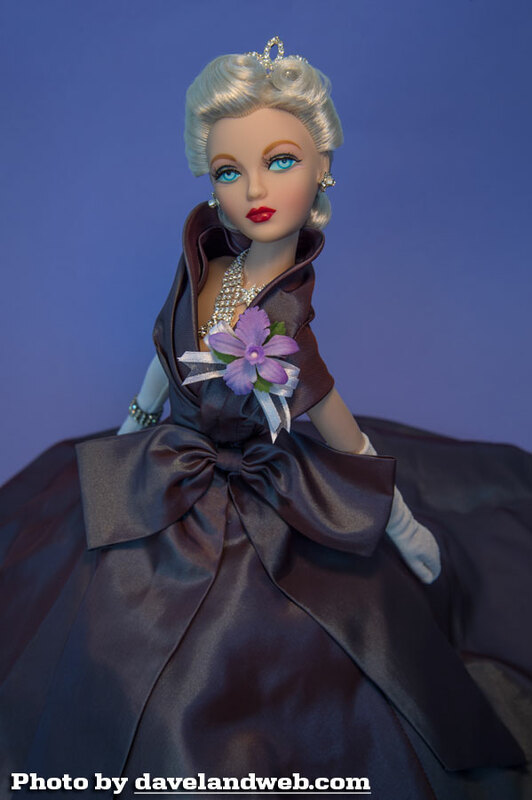 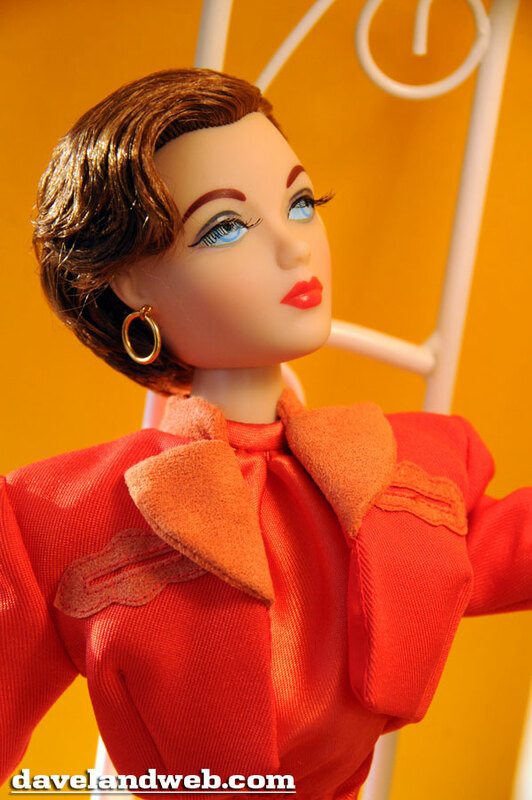 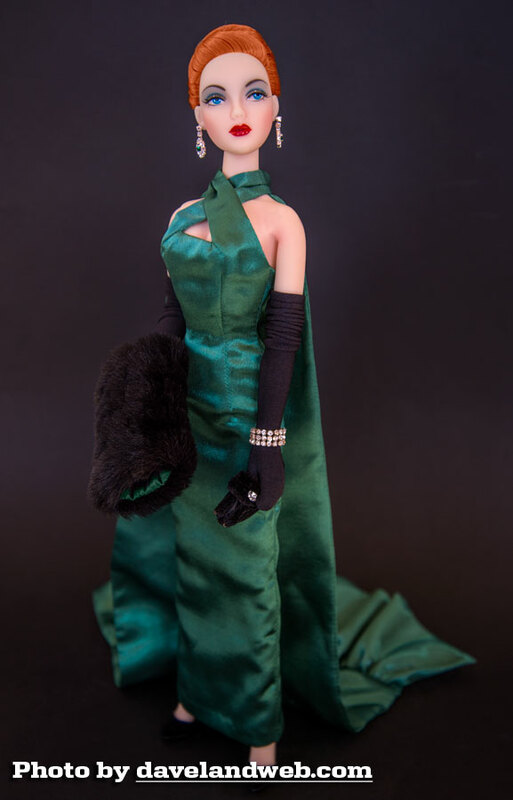 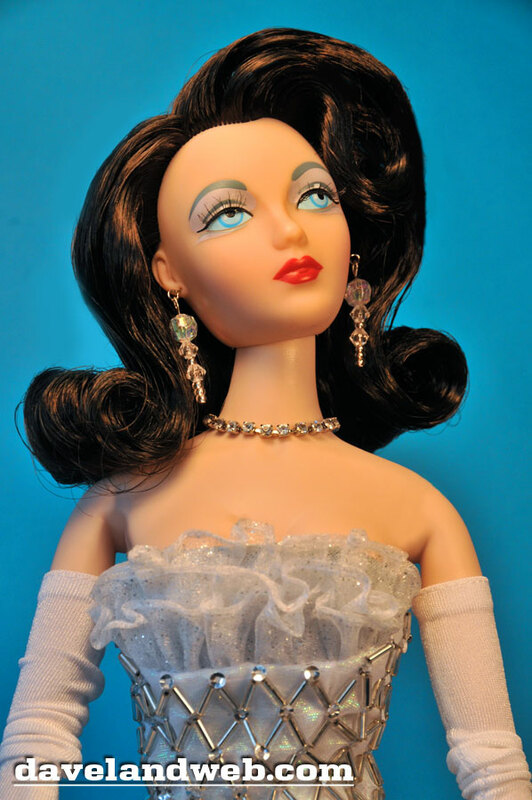 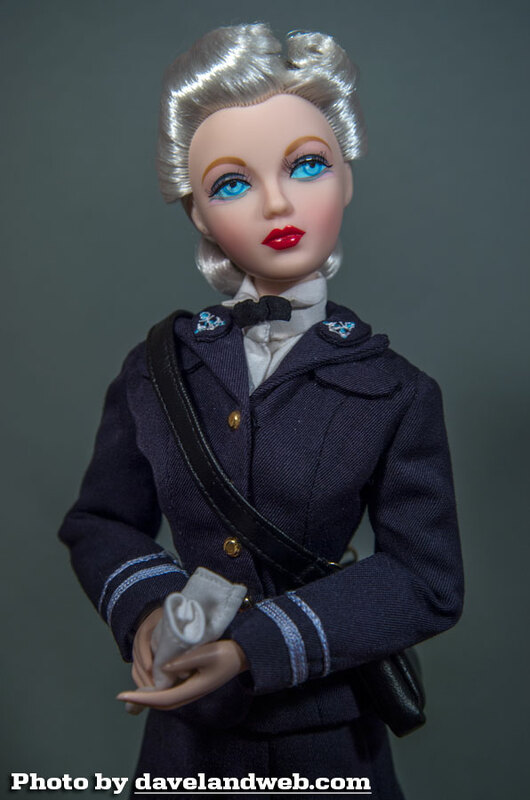 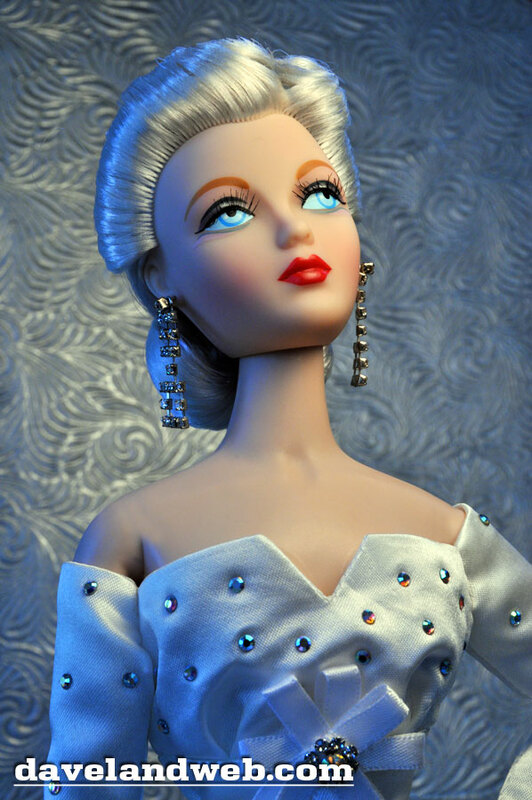 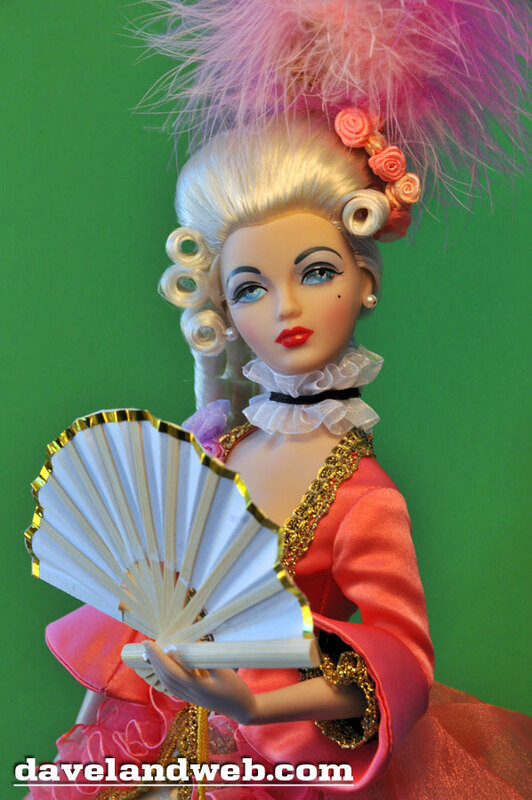 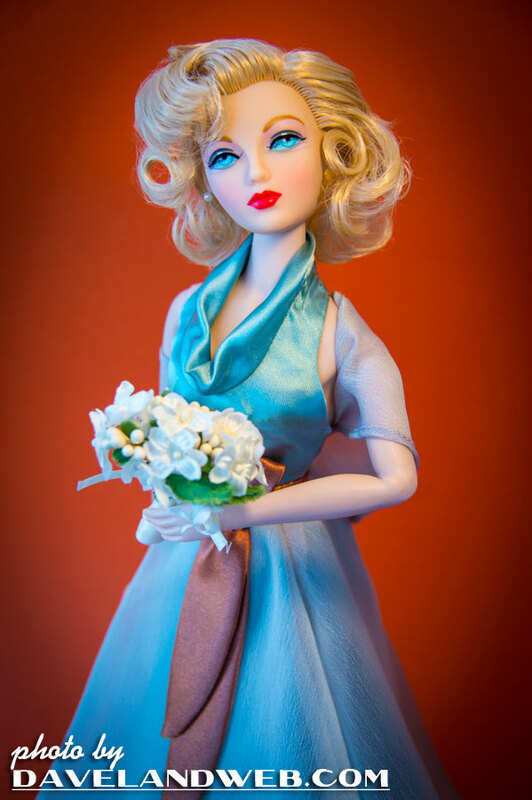 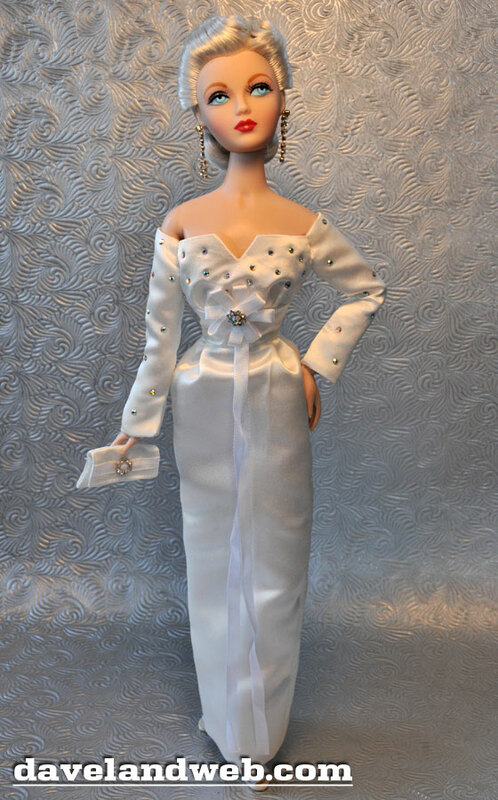 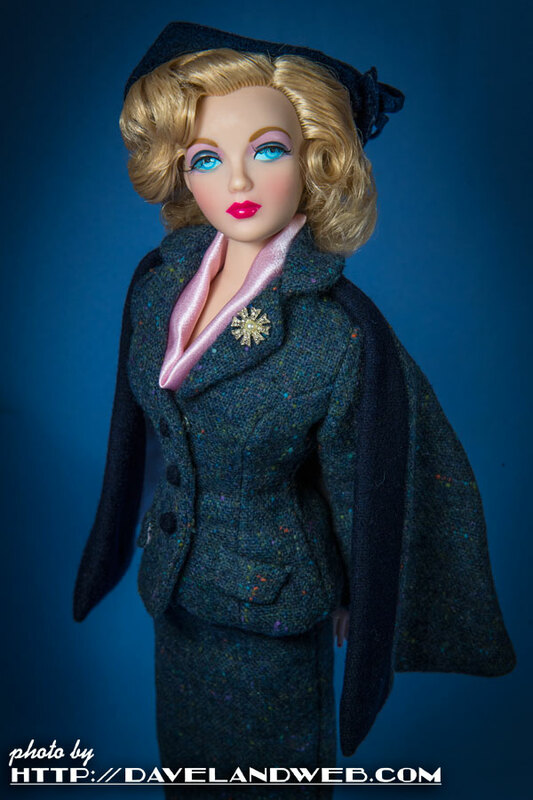 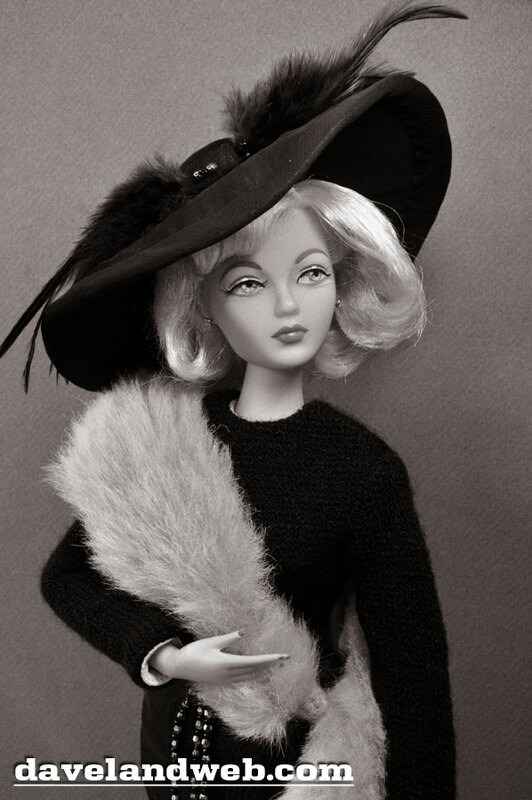 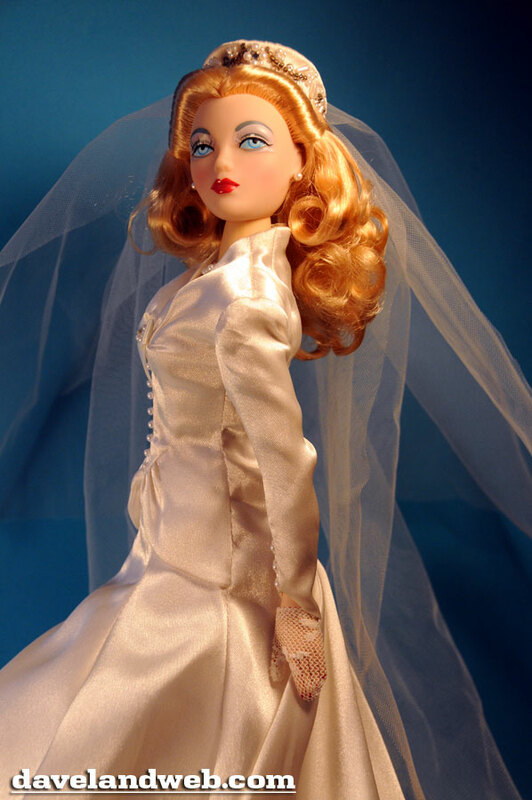 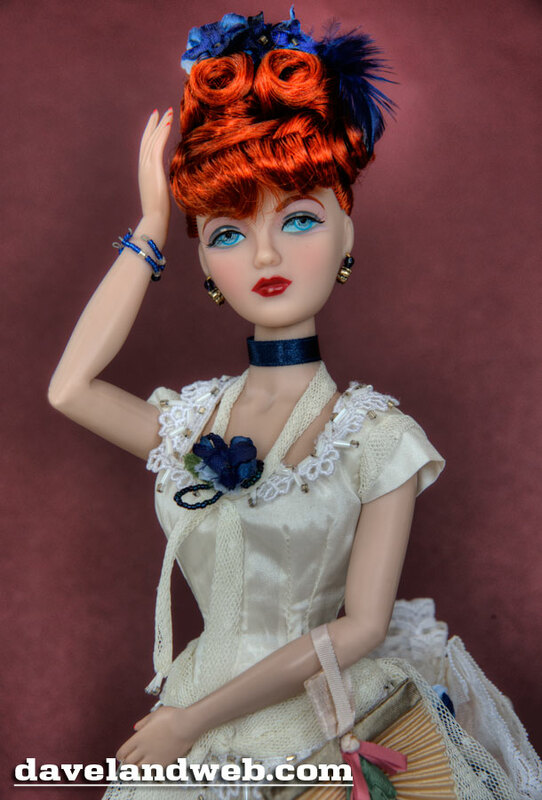 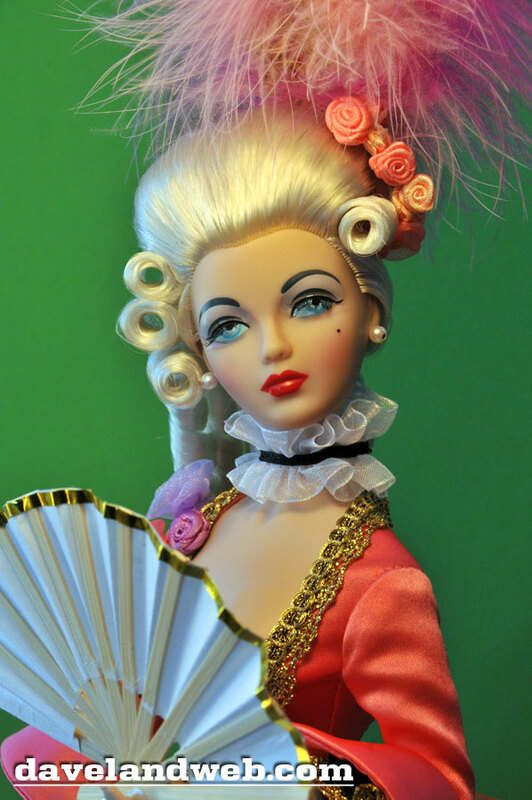 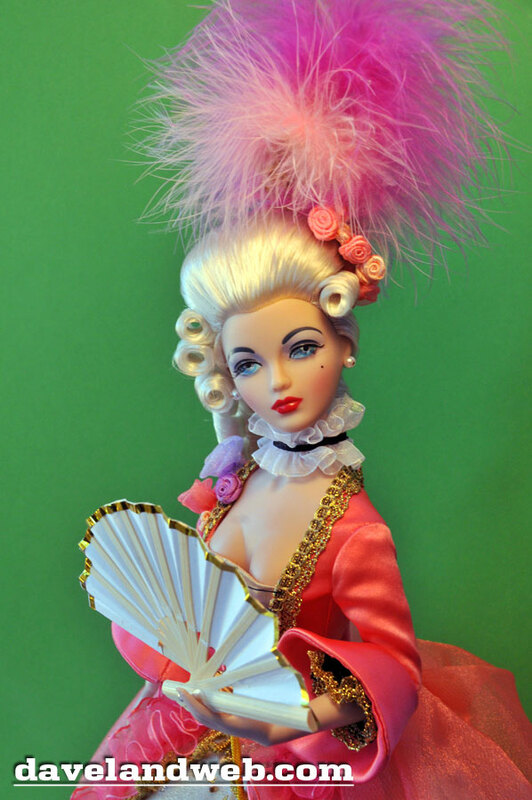 The immediate response by collectors was a positive one, with many rejoicing at a new doll finally breaking a decades-old monopoly on the fashion doll world. 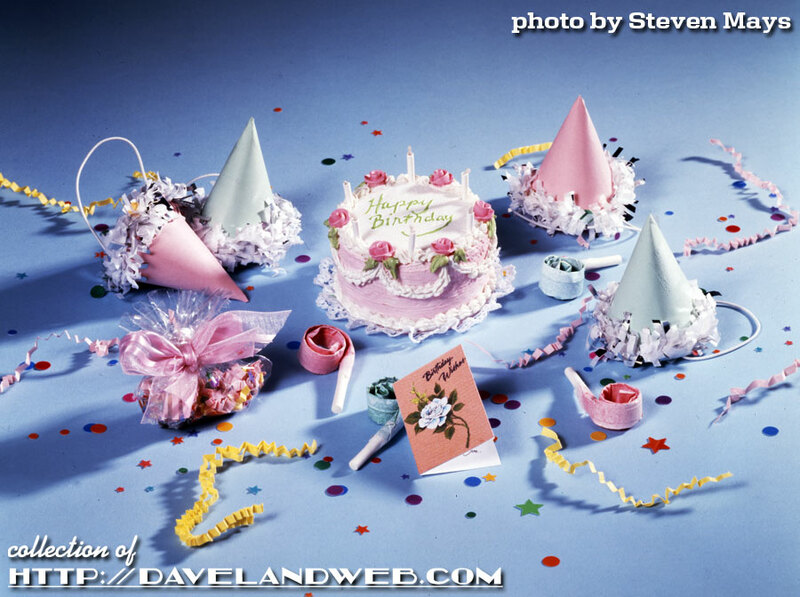 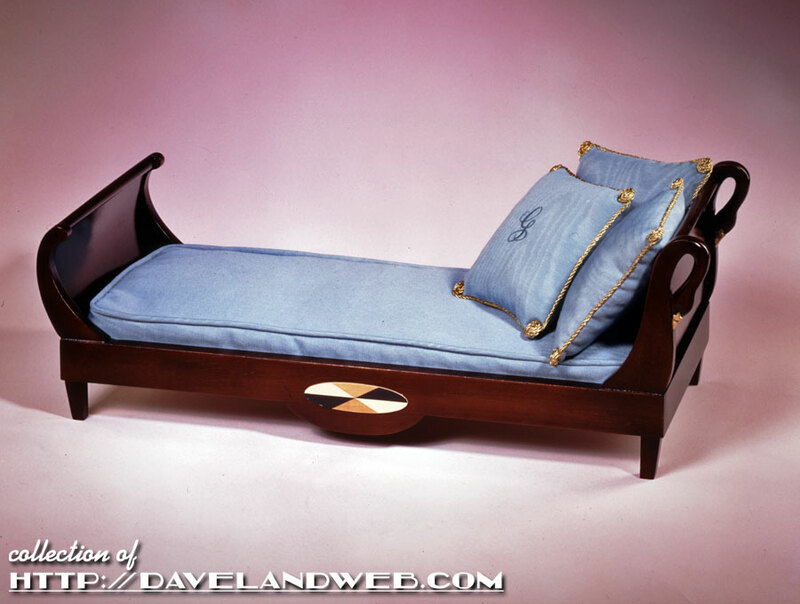 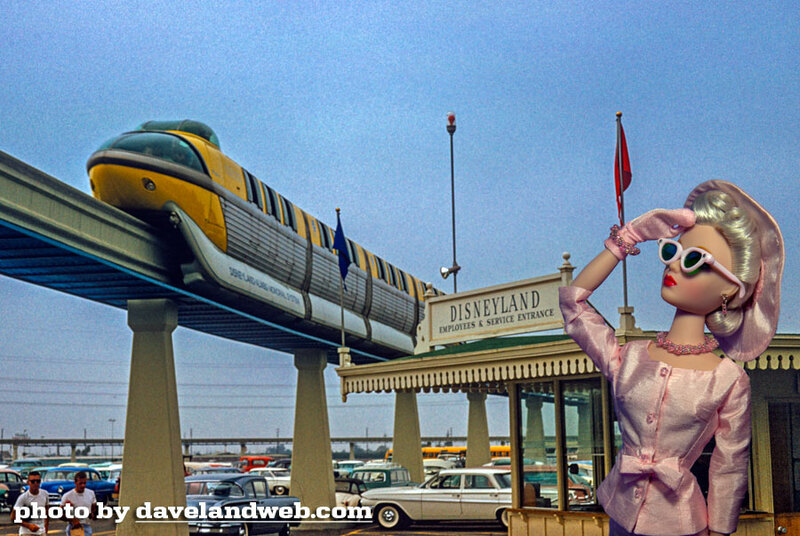 Rabid on-line attention to Gene convinced Ashton-Drake, the original manufacturers, to continue and expand the line. 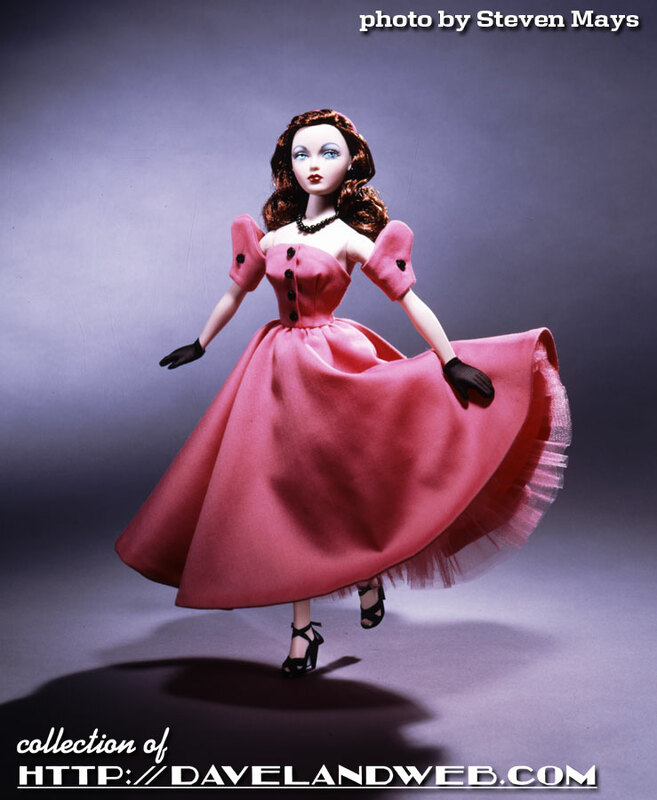 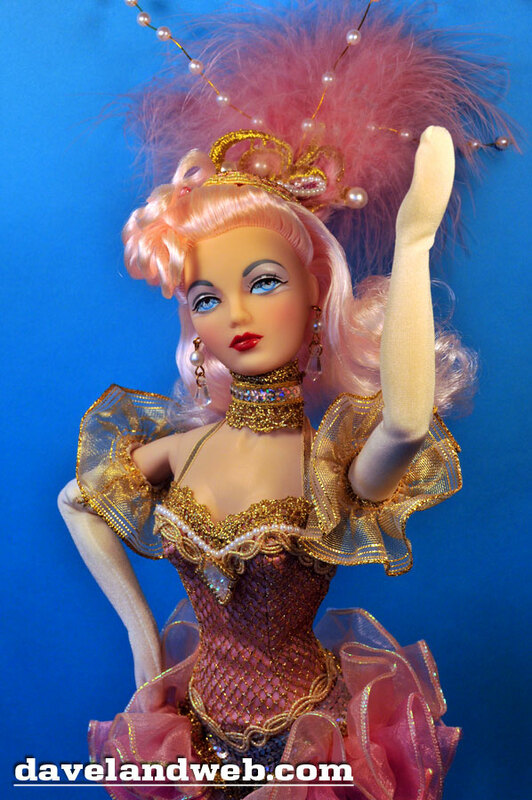 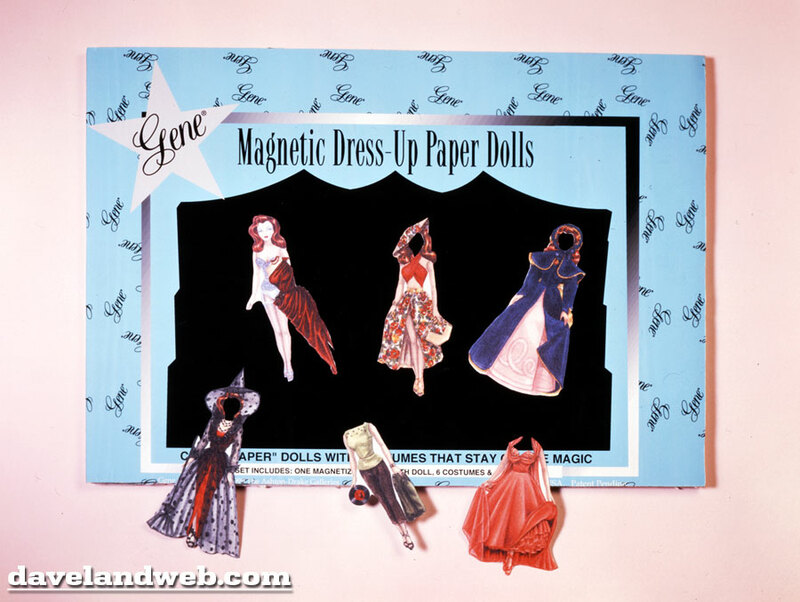 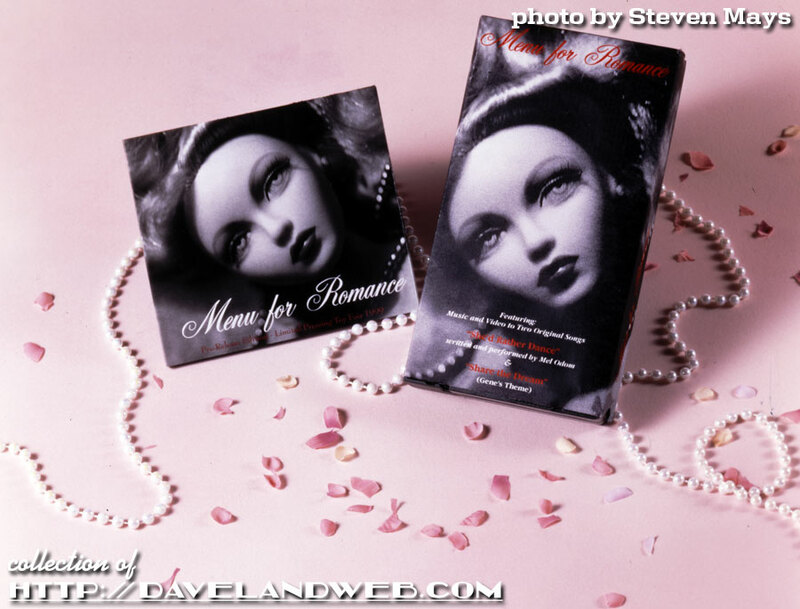 Gene’s philosophy of hands-on play and ‘out-of-the-box’, personalized collecting and became the incentive for countless doll lovers. 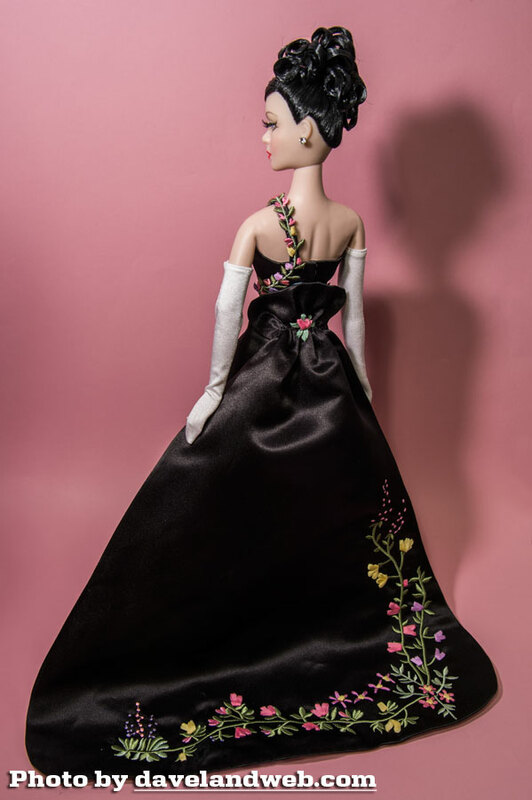 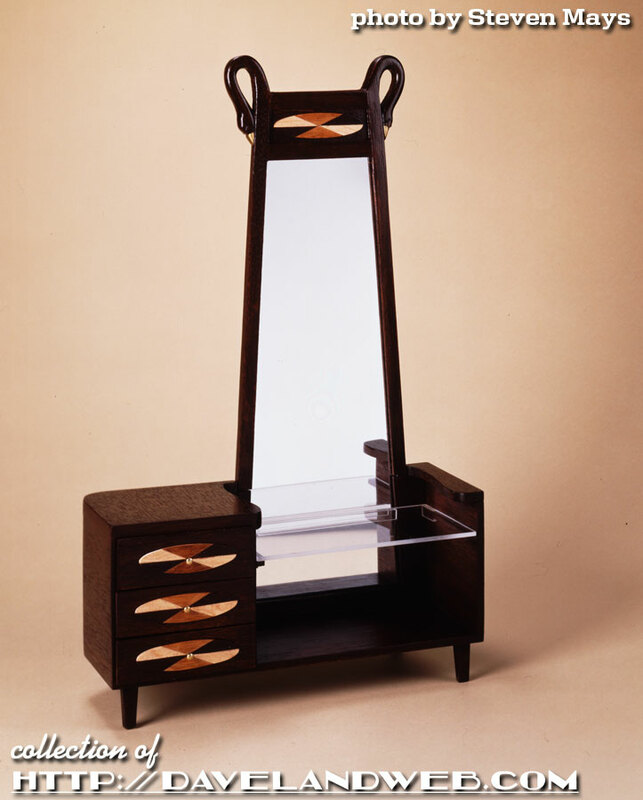 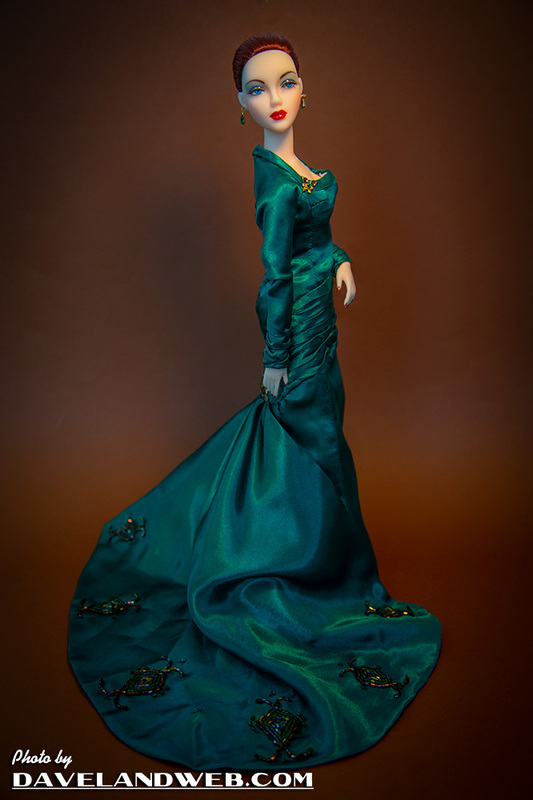 A vast cottage industry of private designers, at every level of accomplishment, made and traded in, among other things, meticulously sewn, miniature, twentieth century dress. 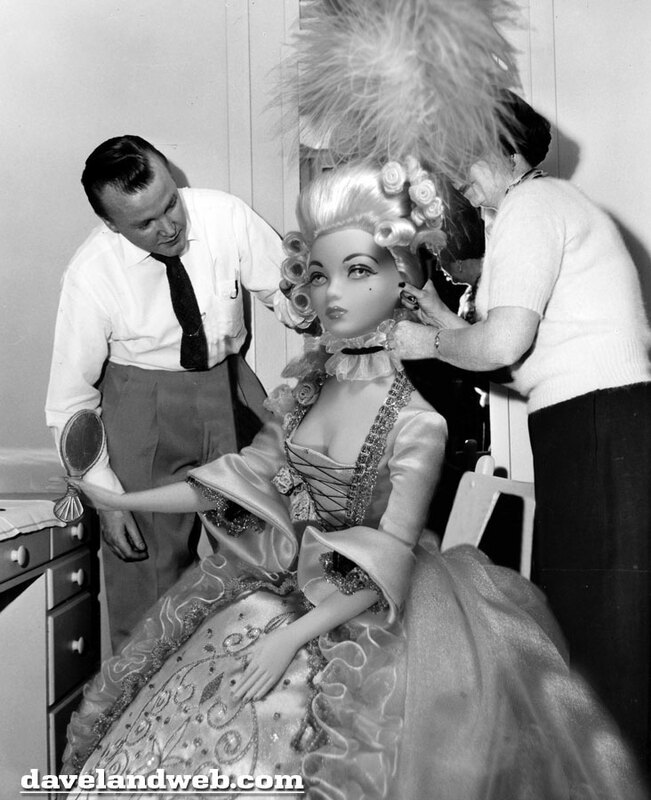 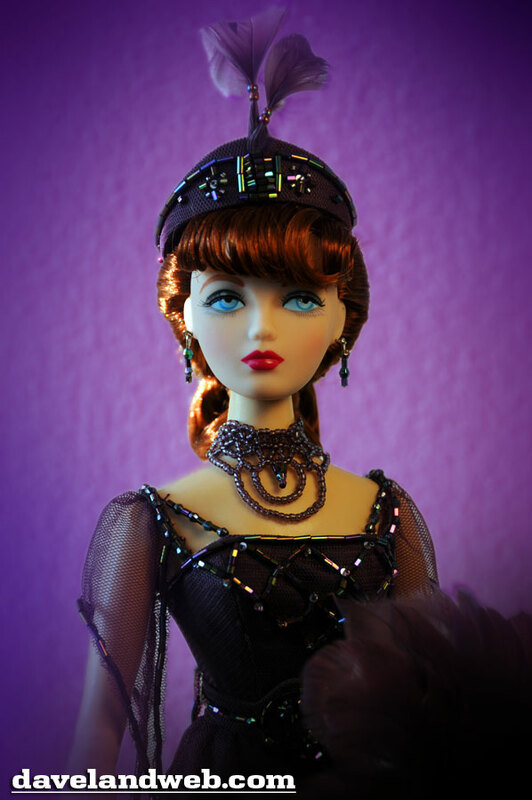 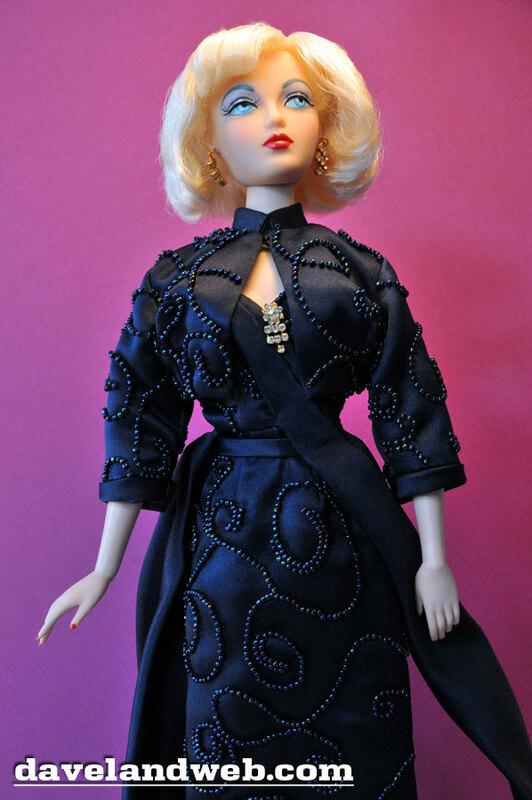 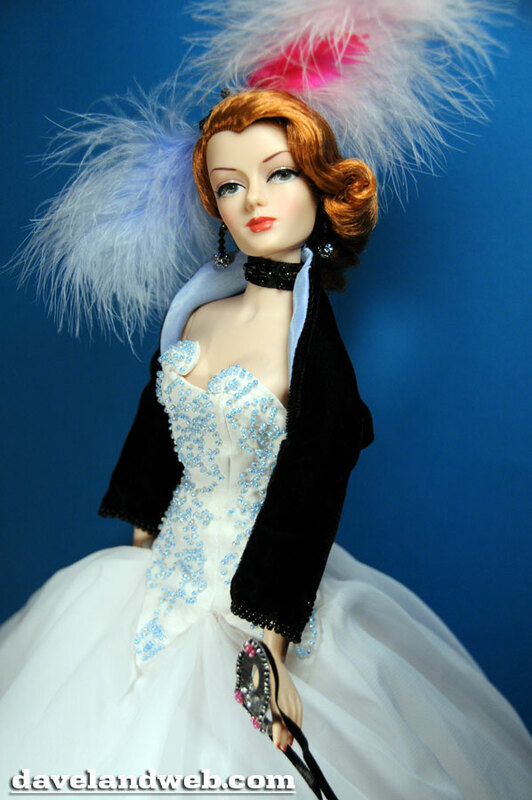 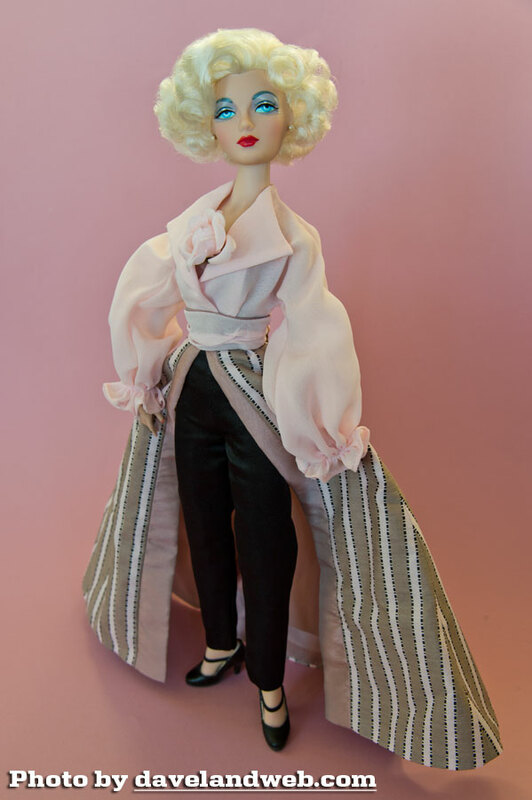 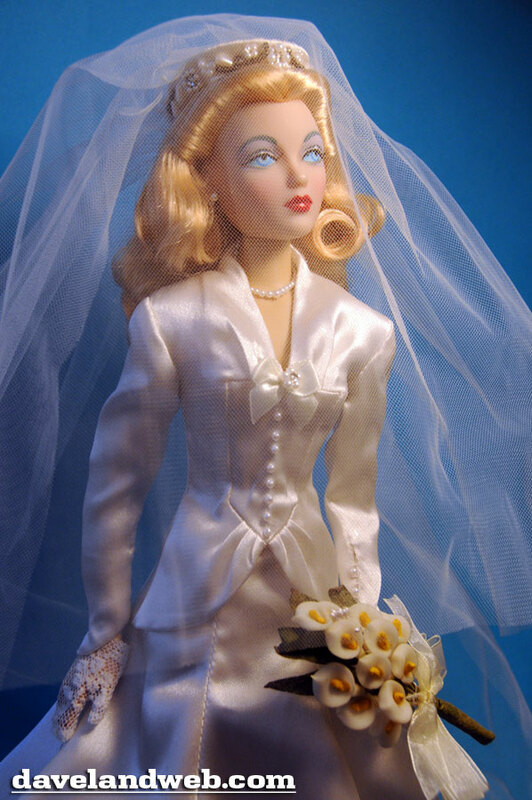 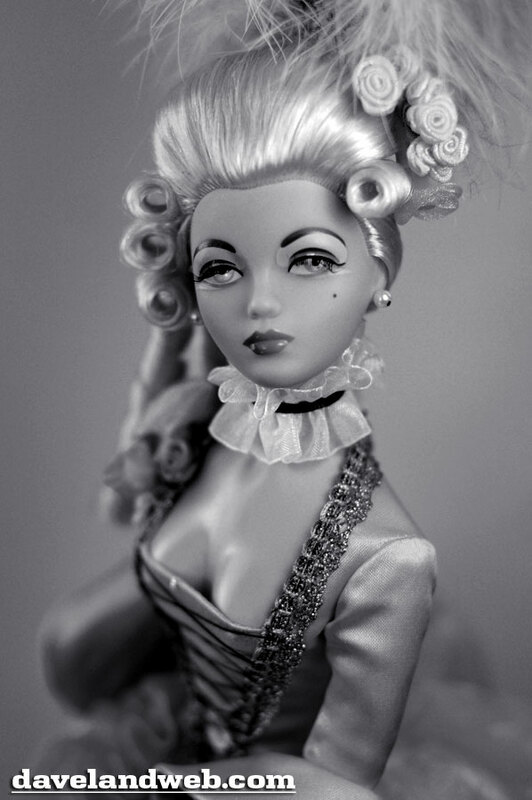 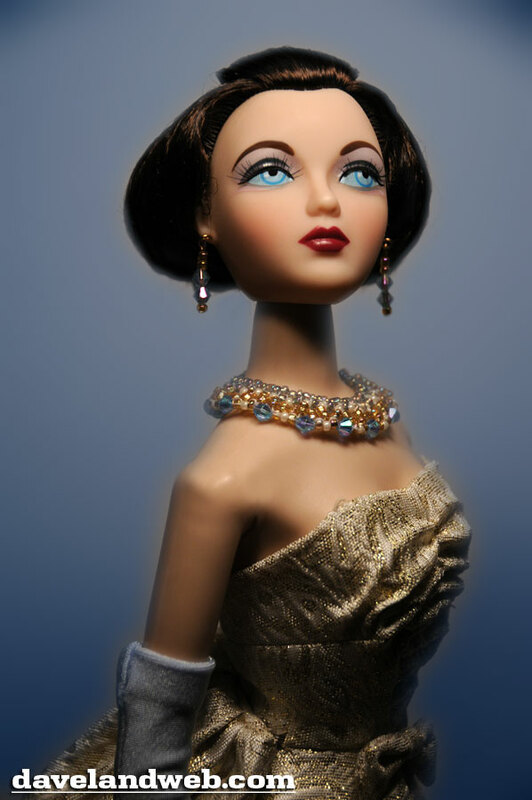 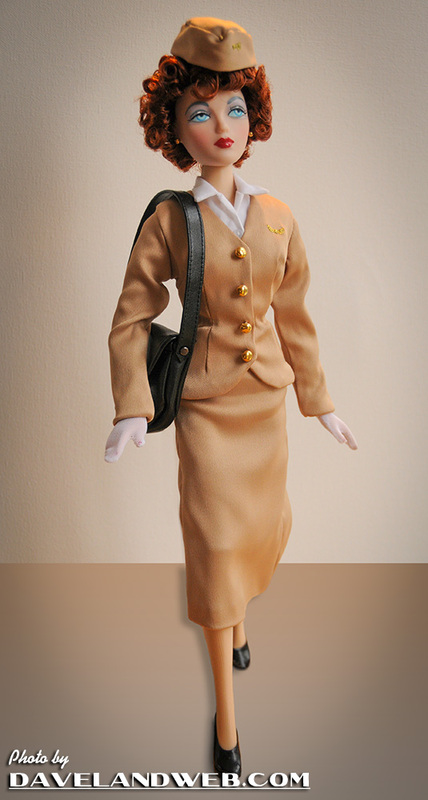 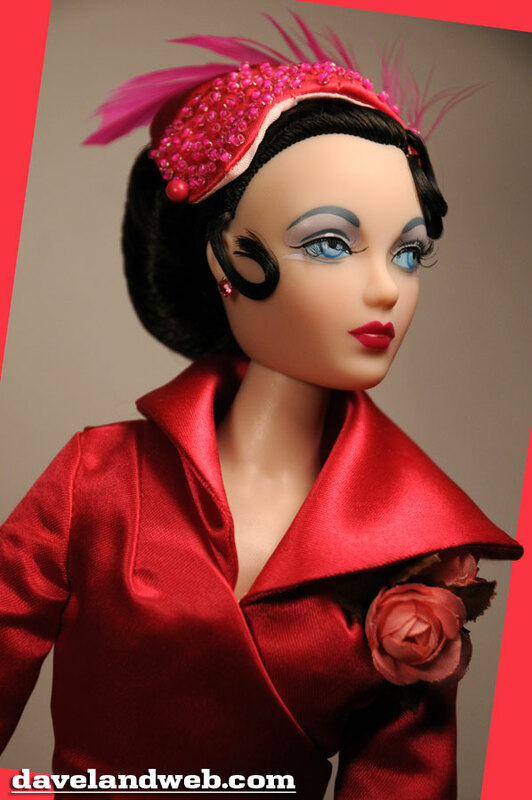 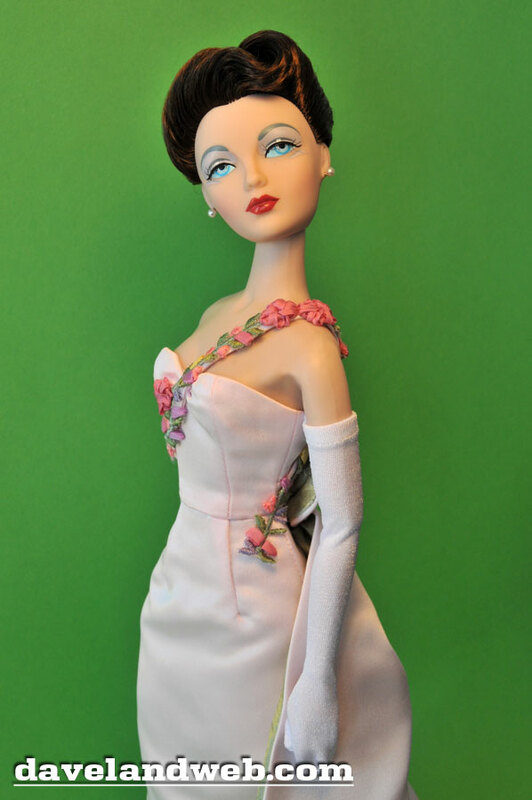 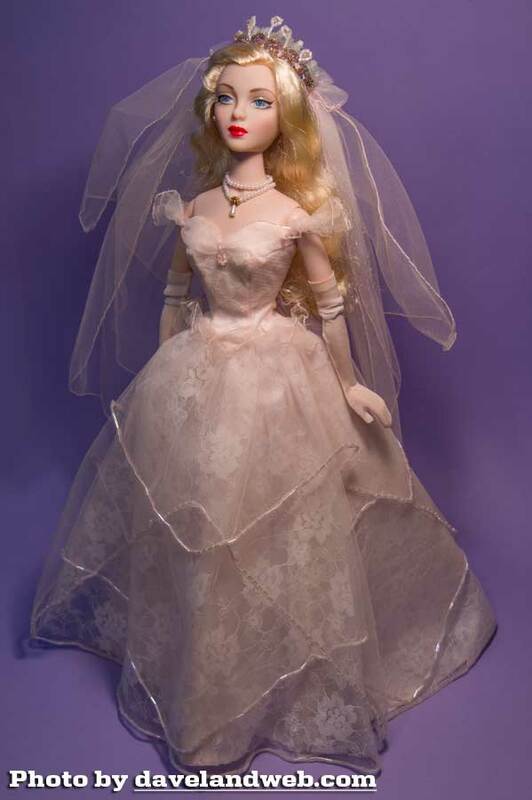 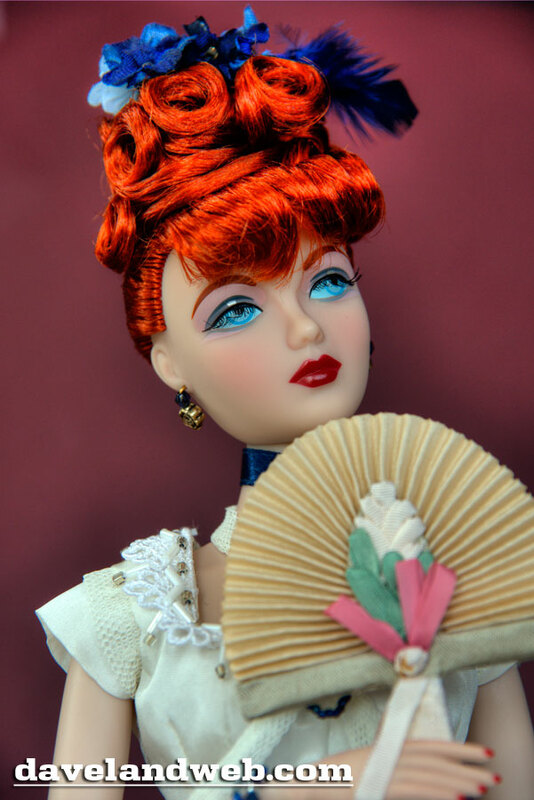 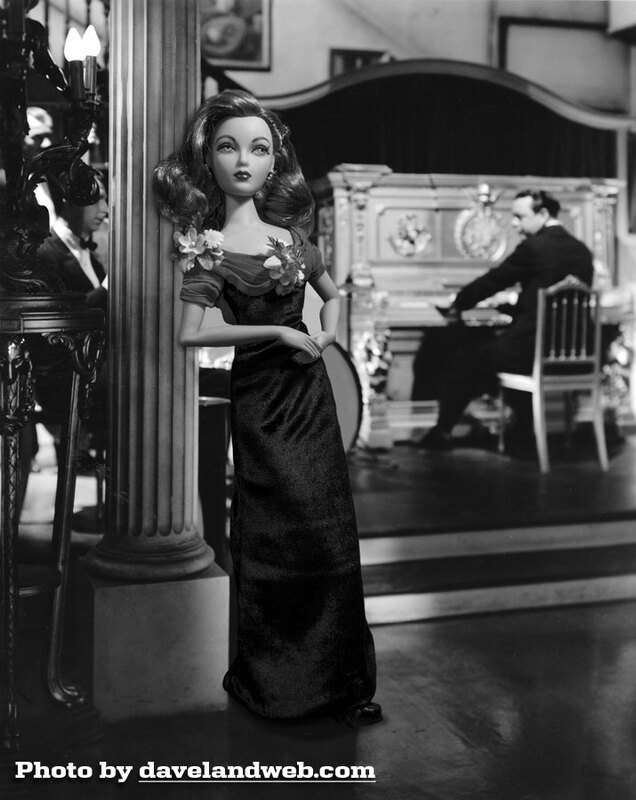 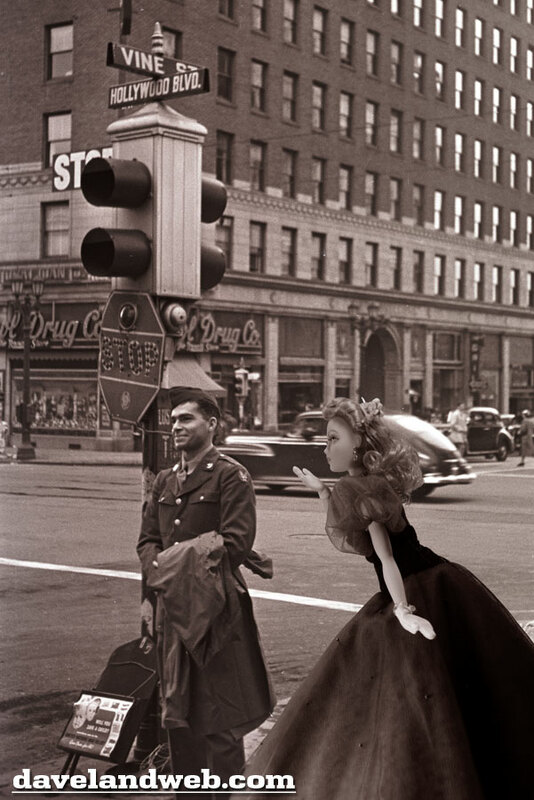 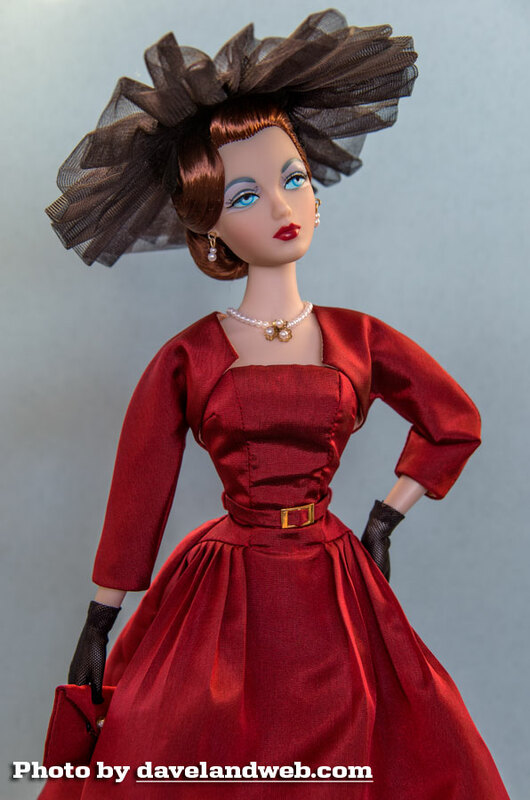 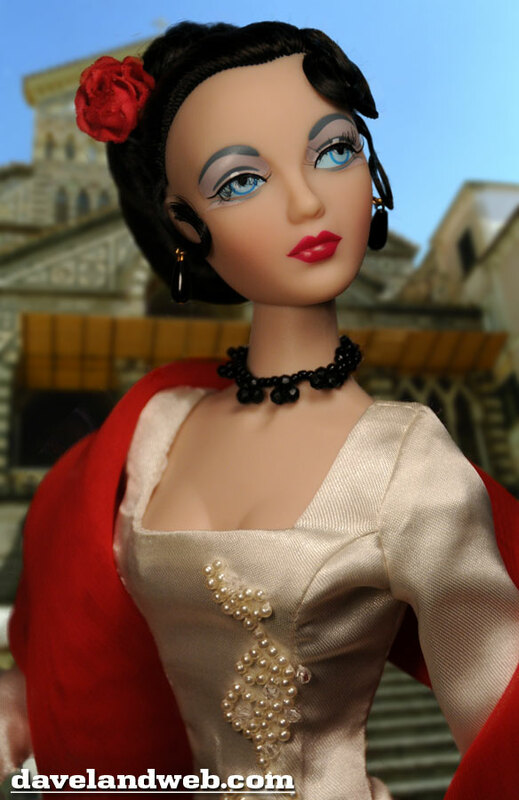 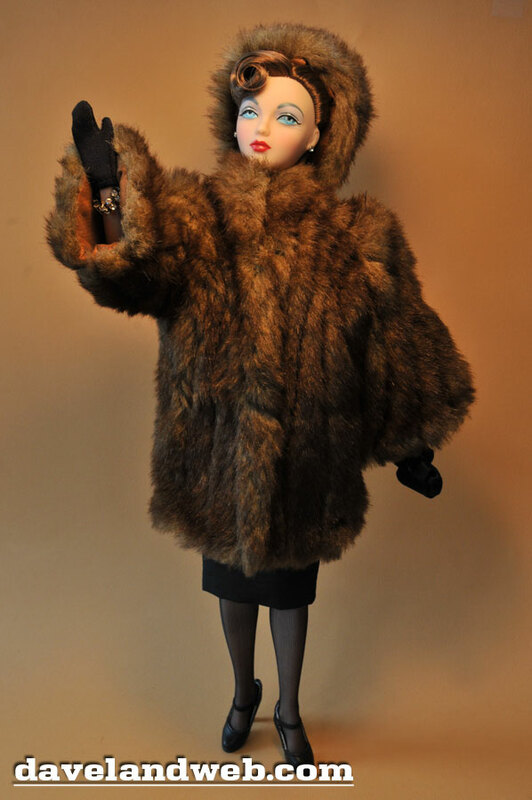 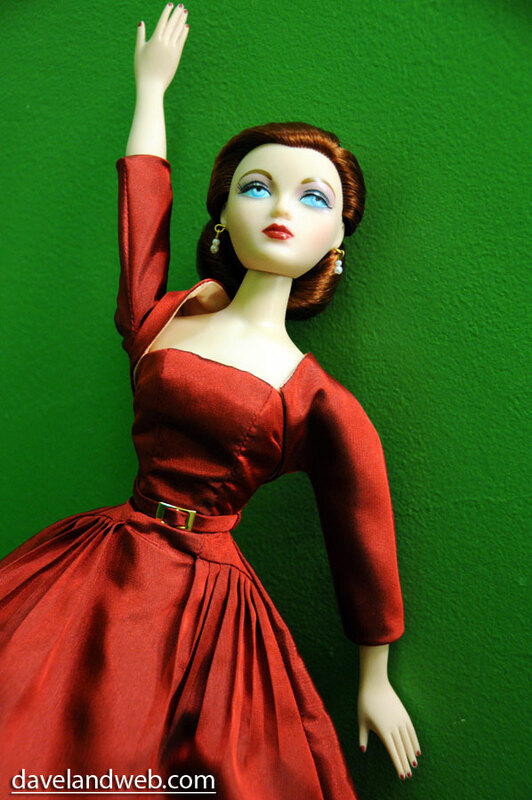 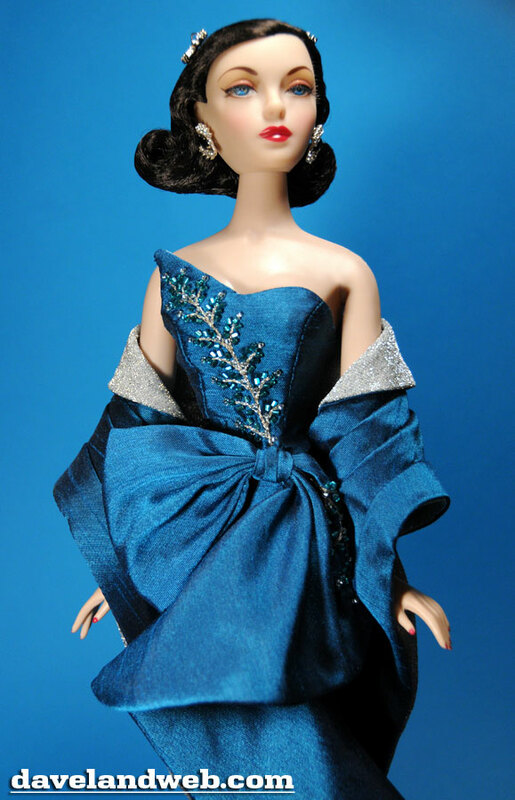 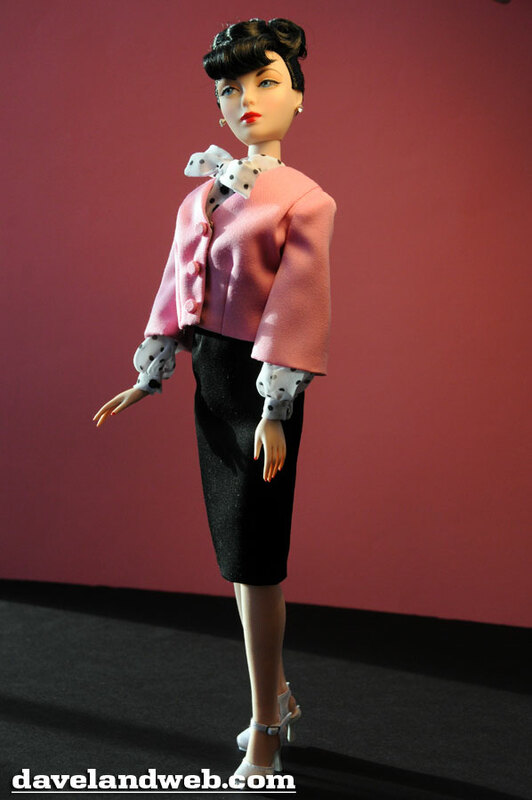 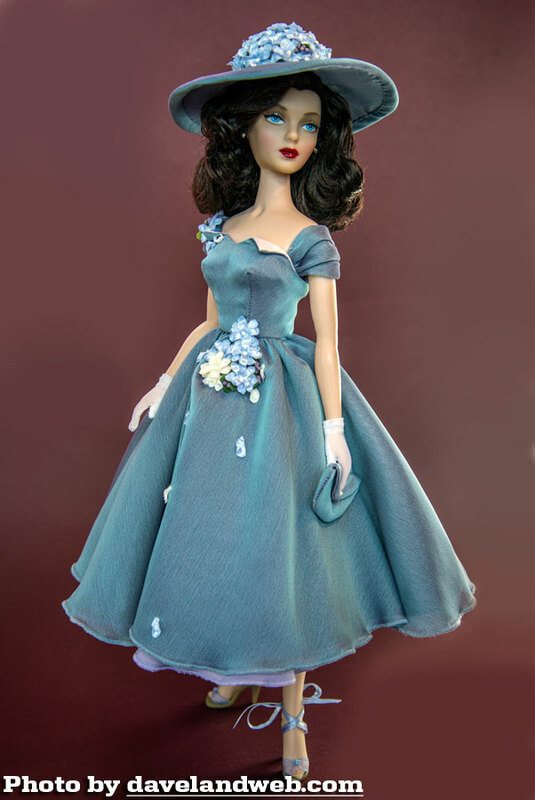 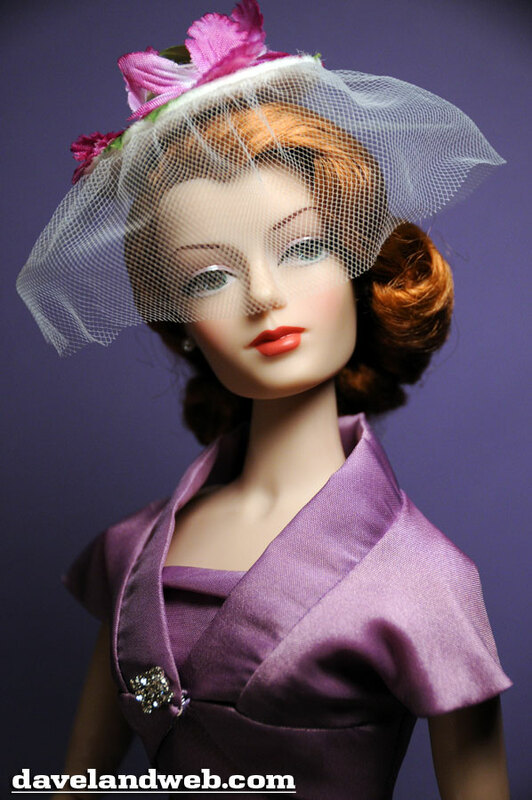 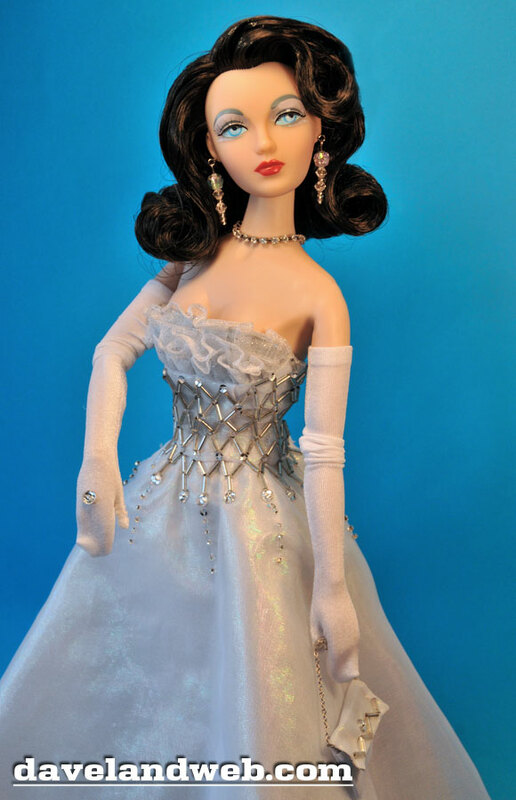 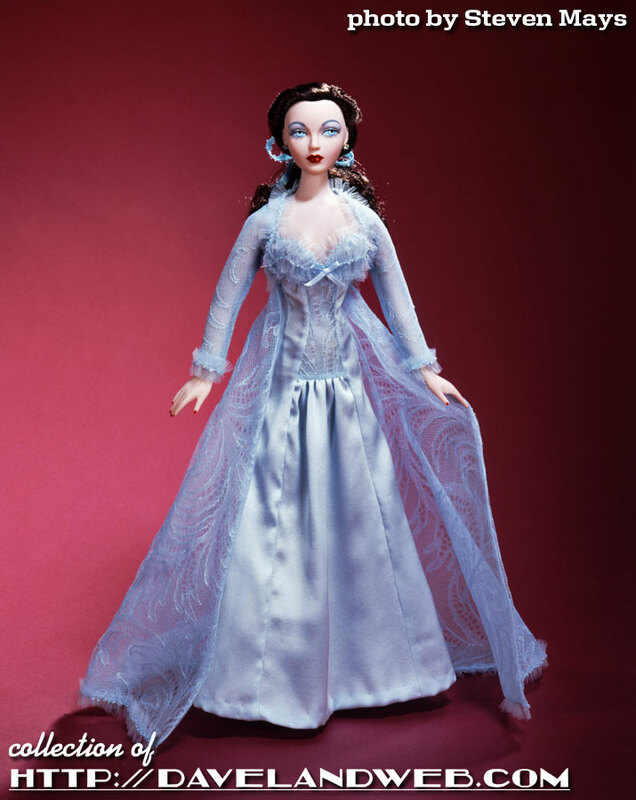 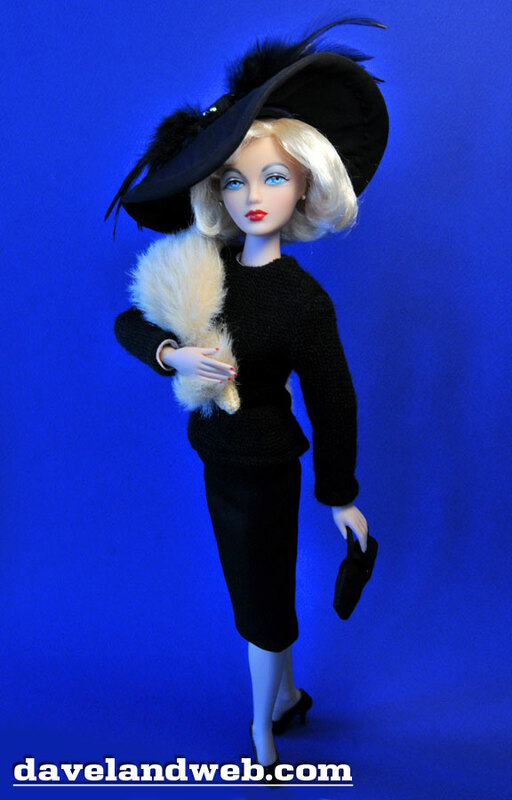 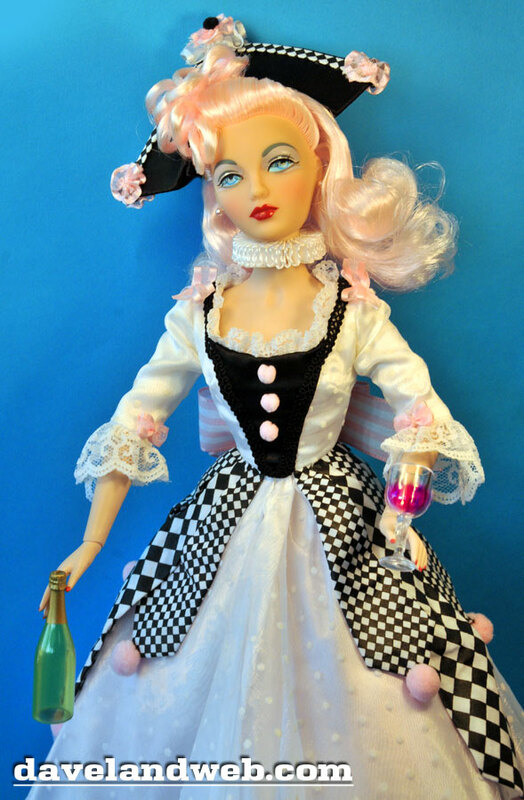 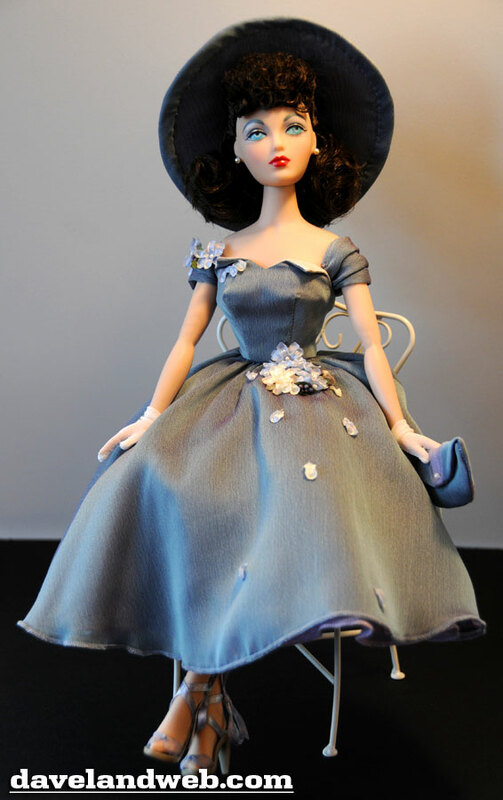 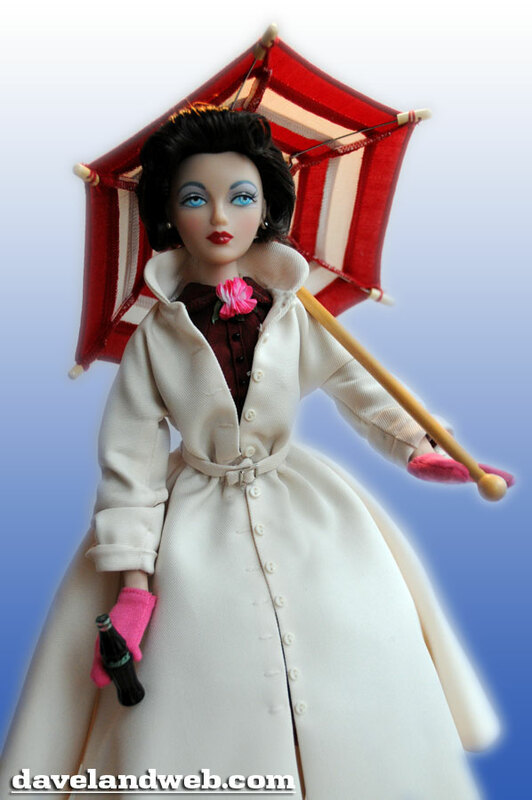 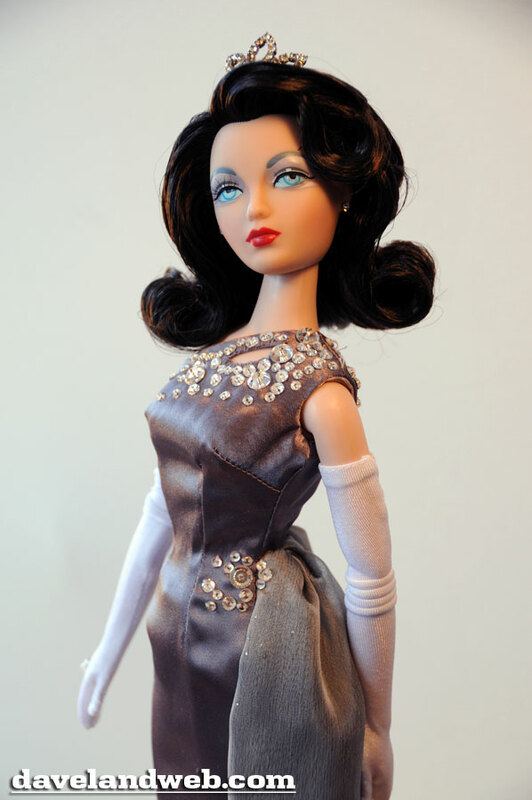 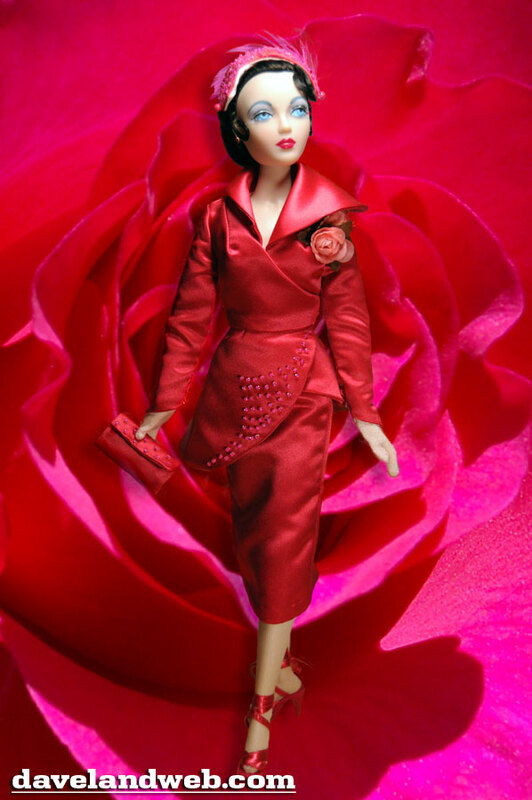 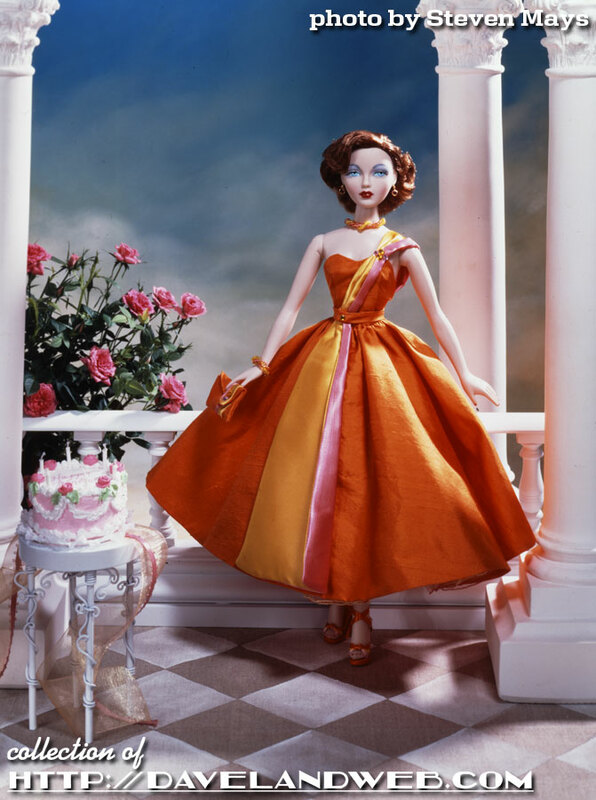 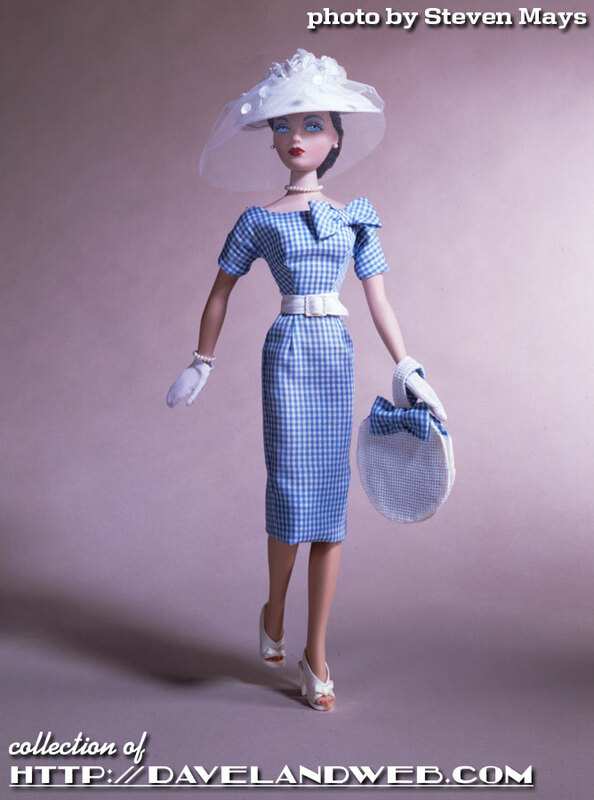 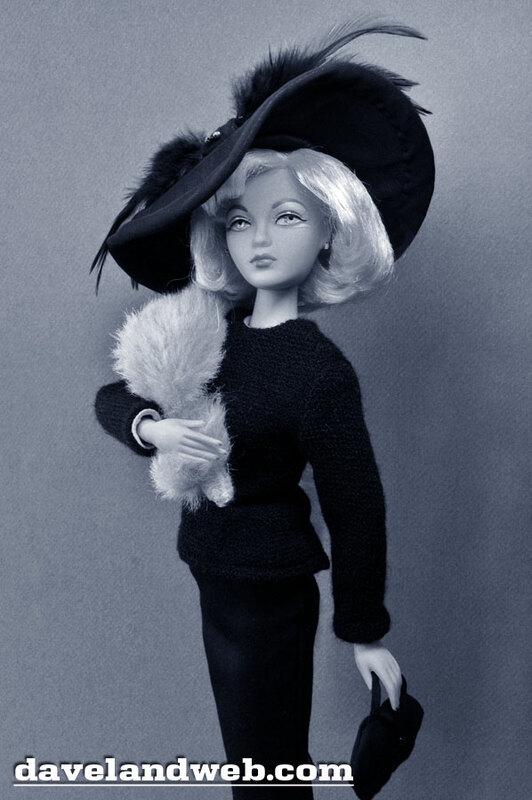 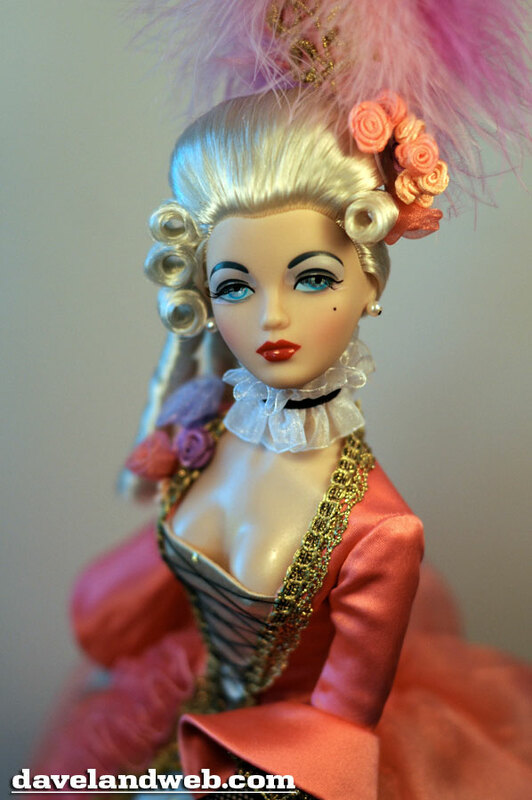 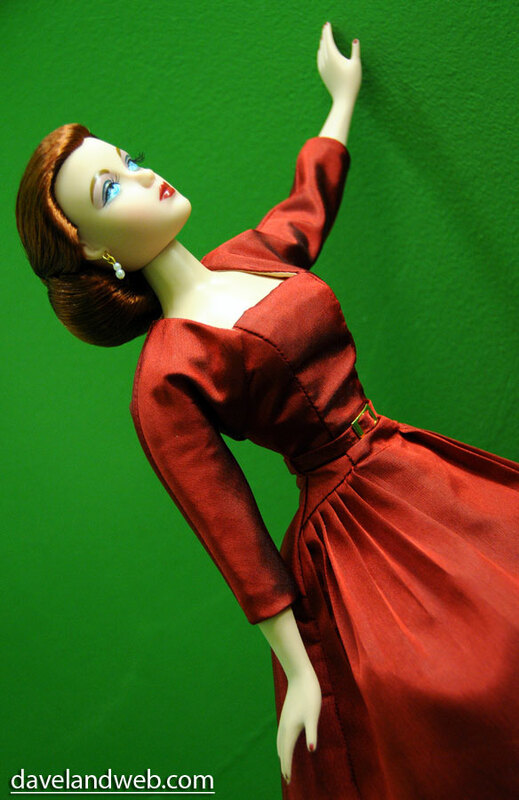 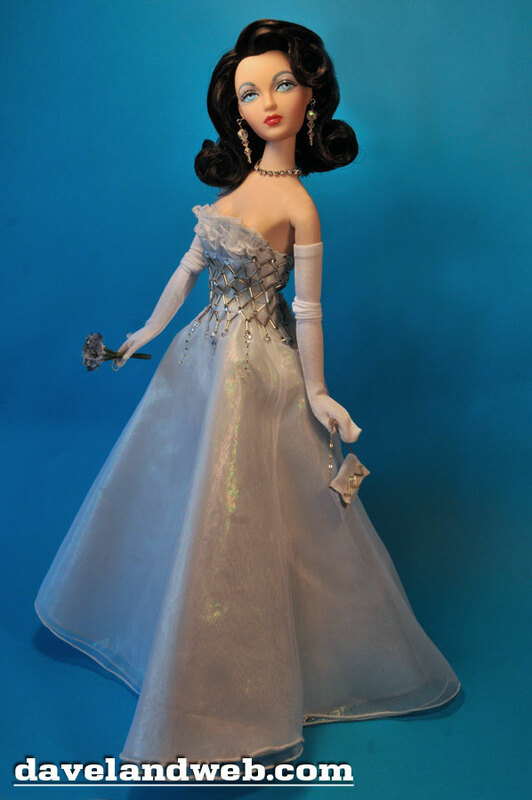 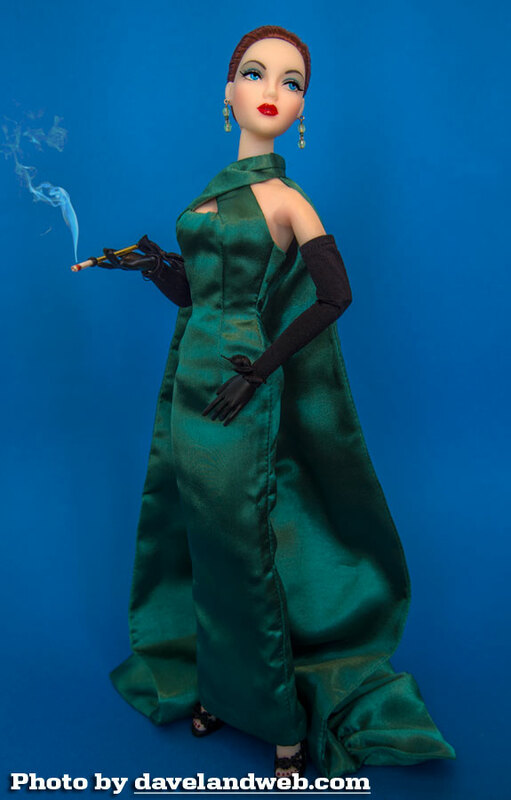 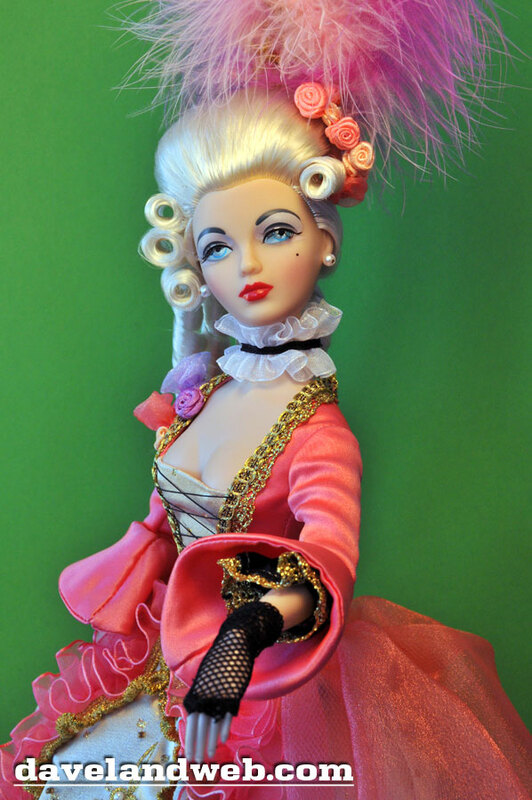 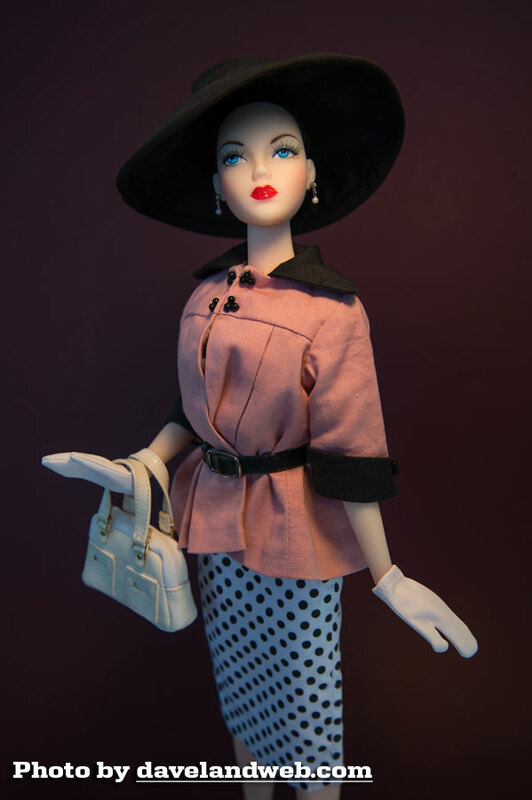 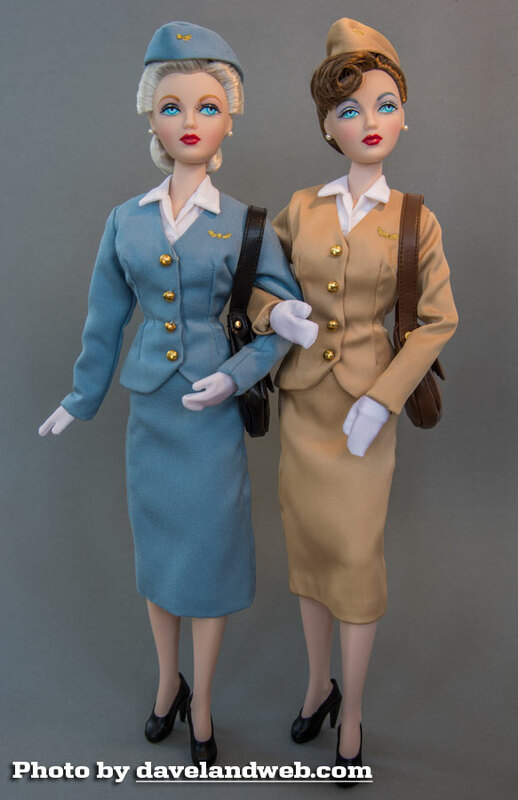 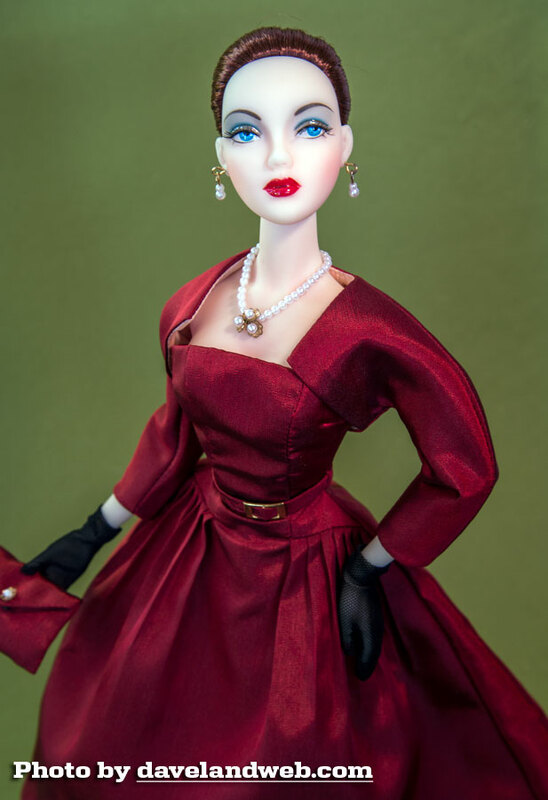 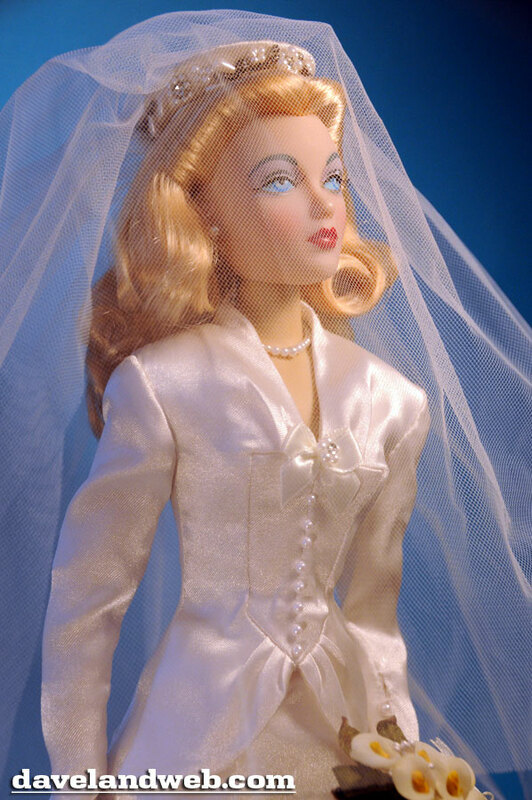 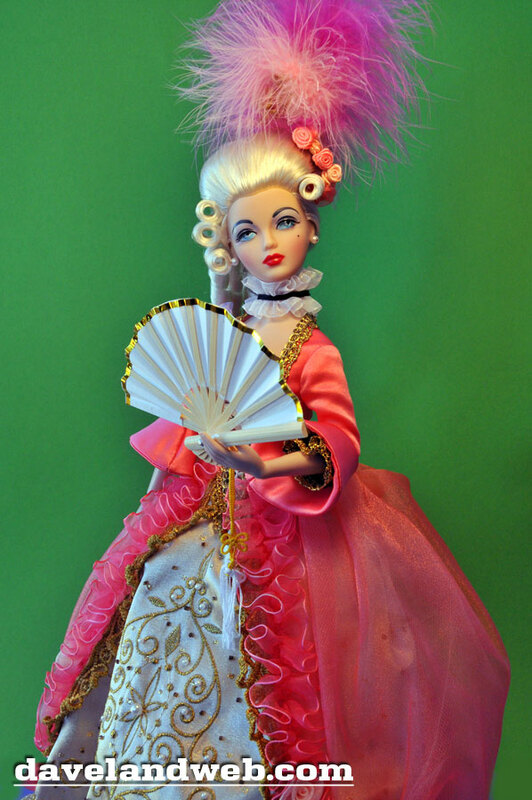 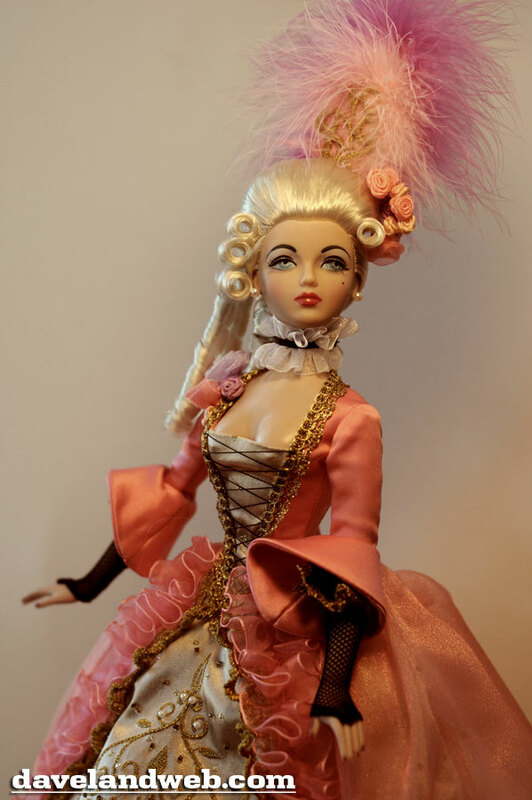 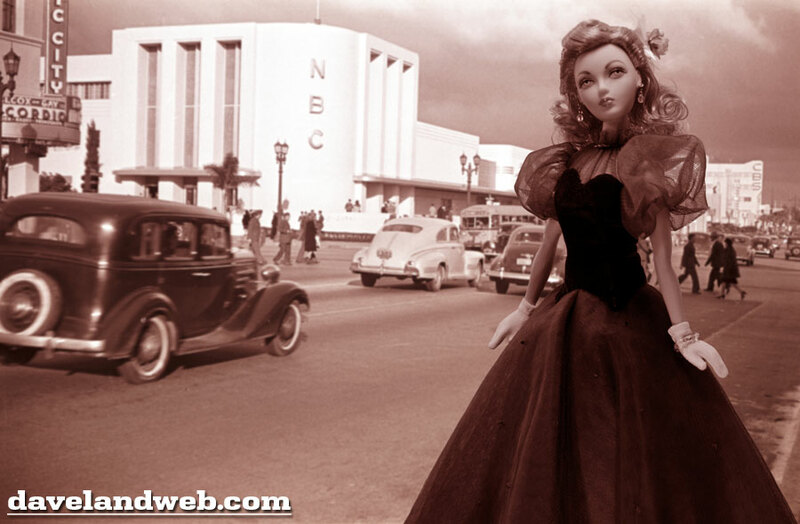 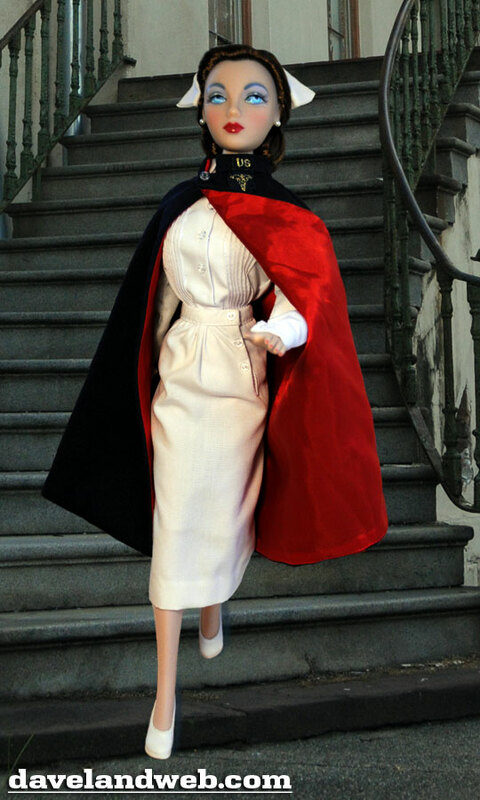 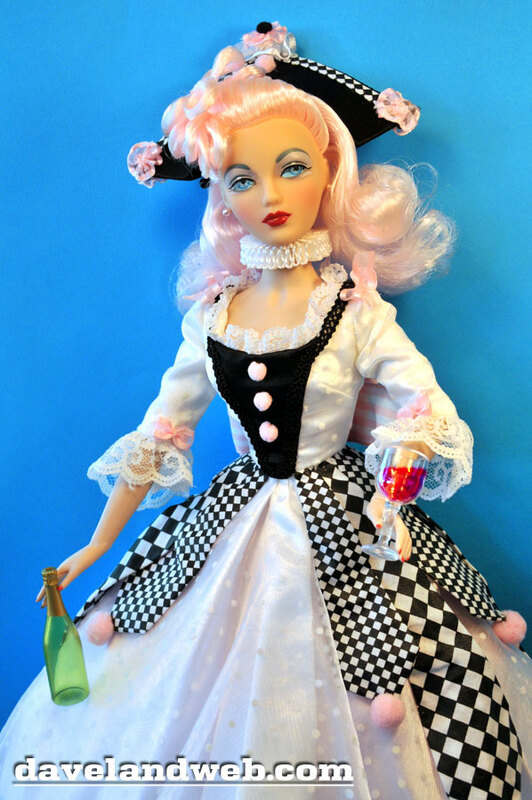 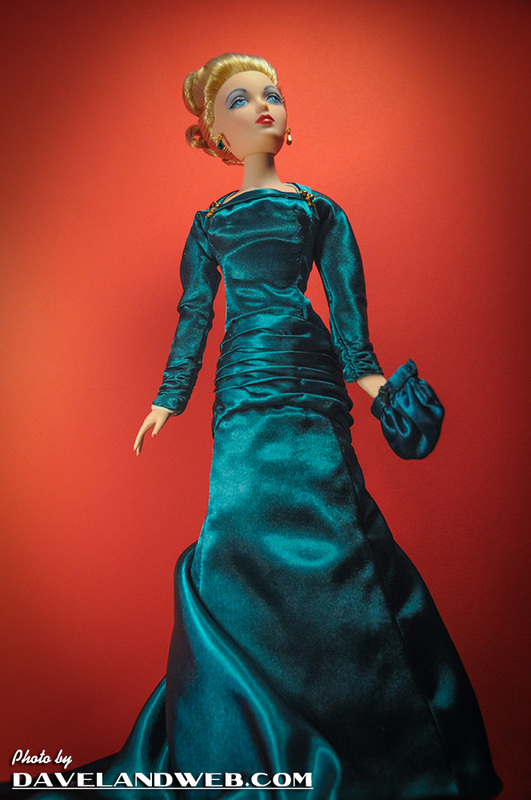 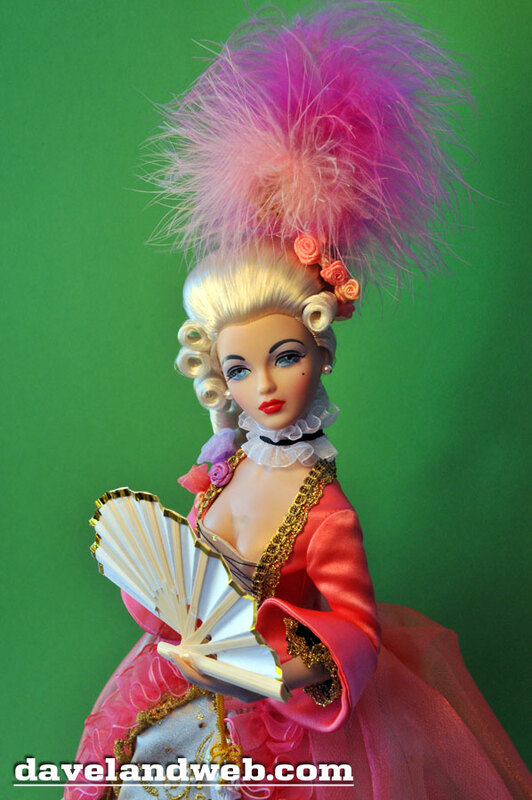 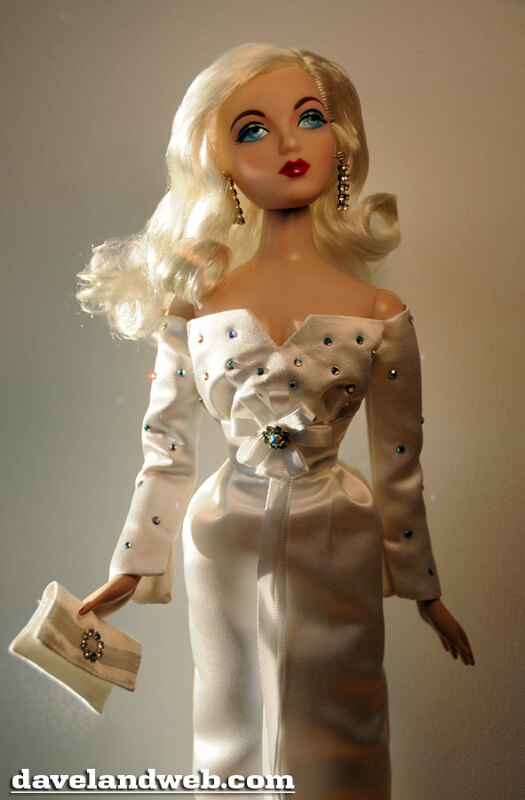 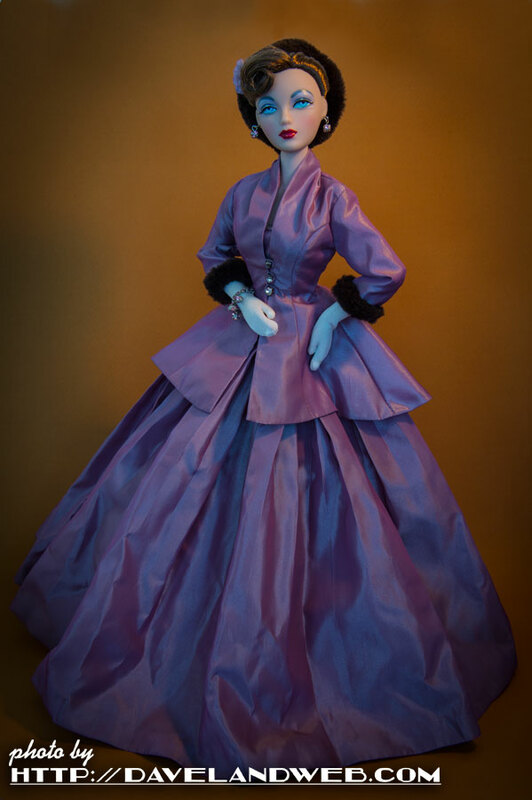 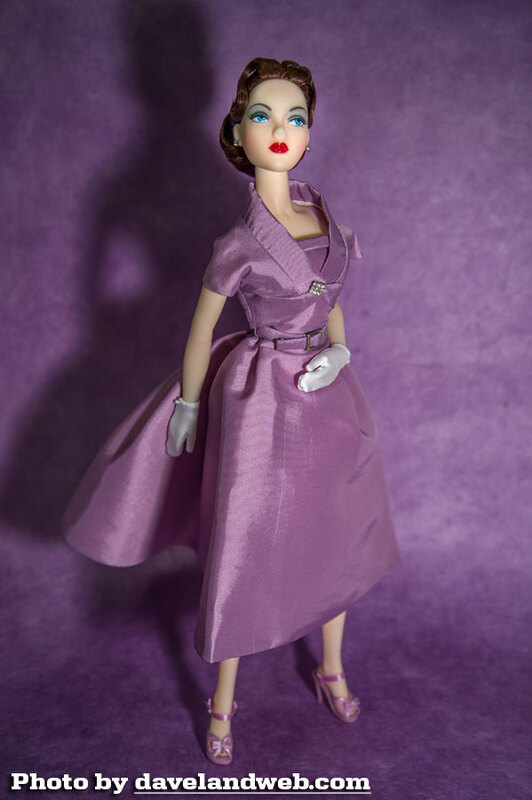 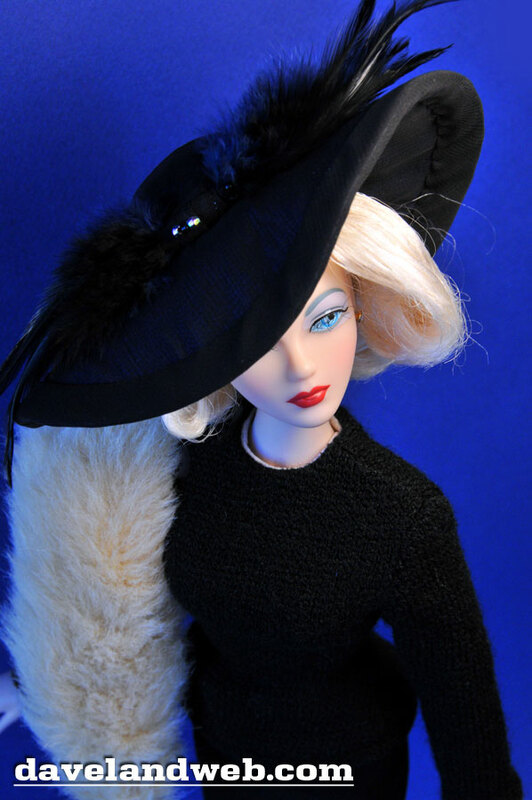 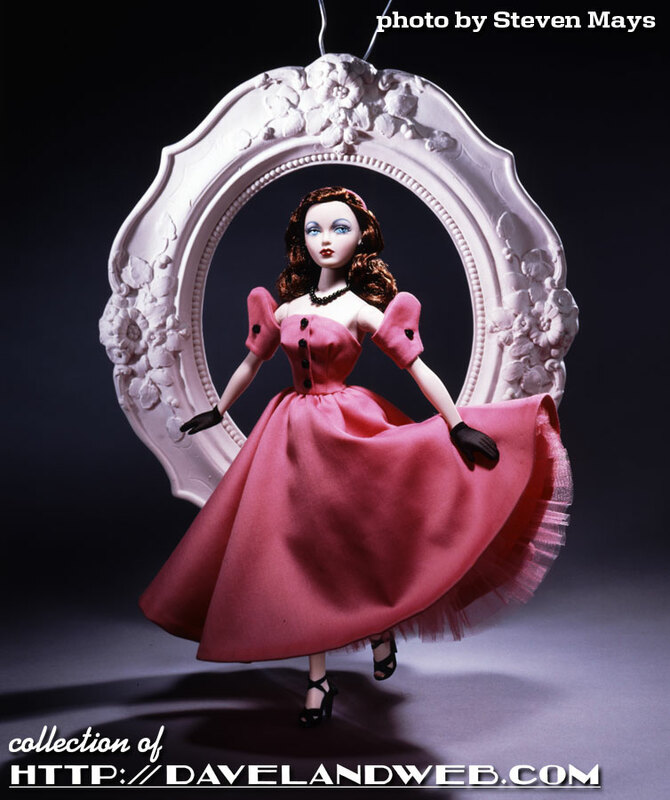 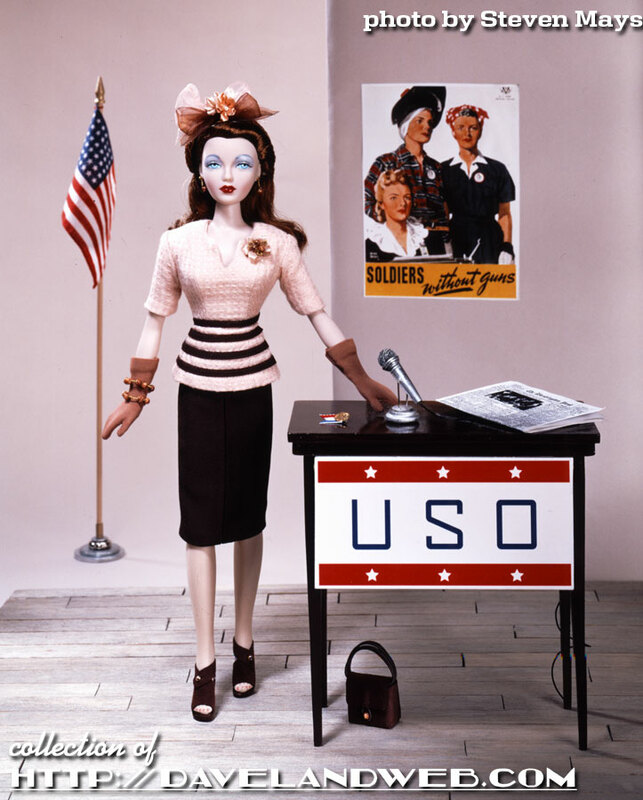 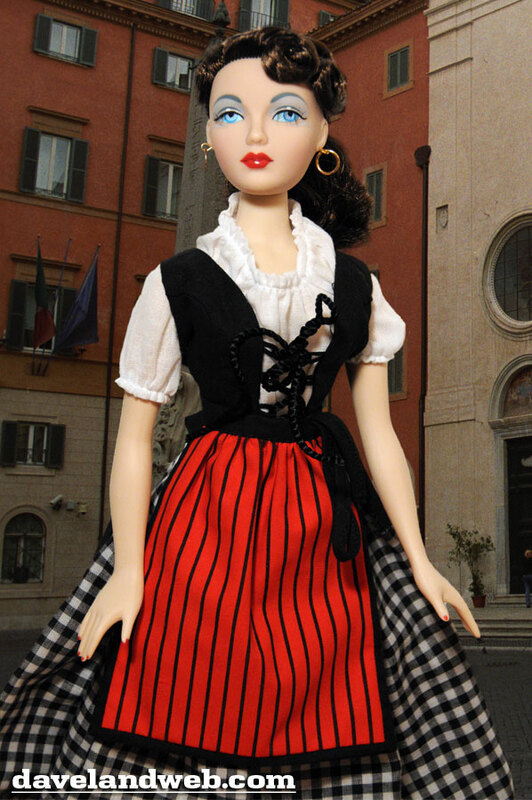 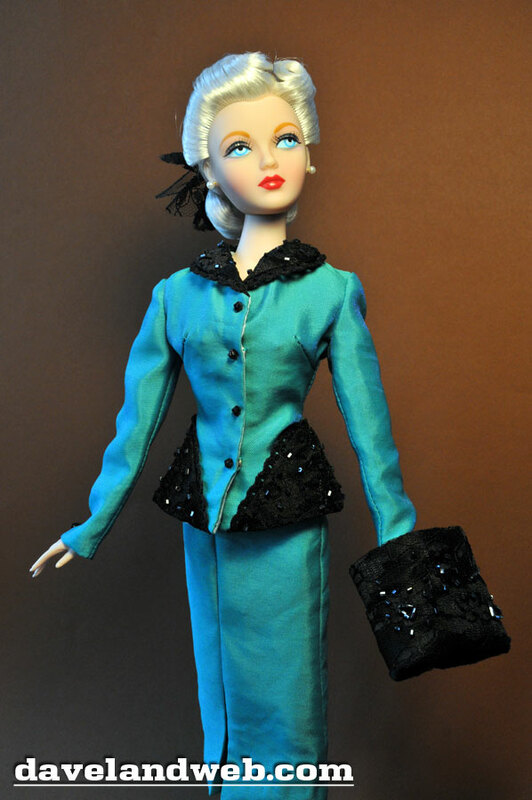 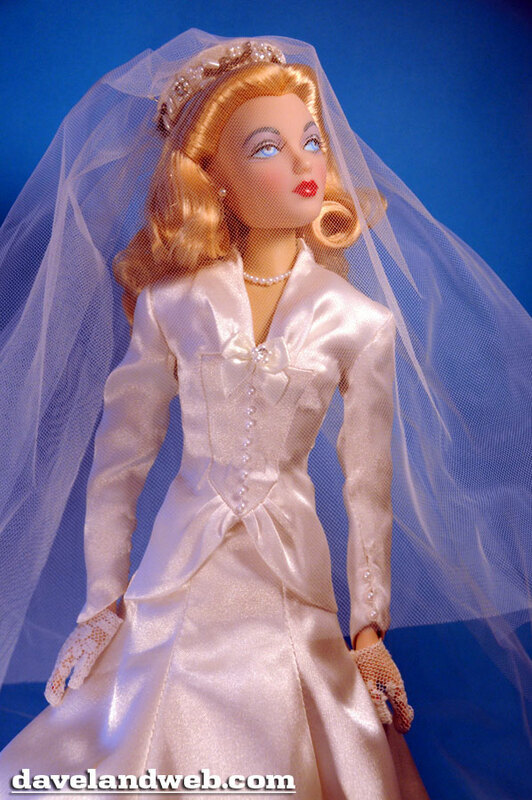 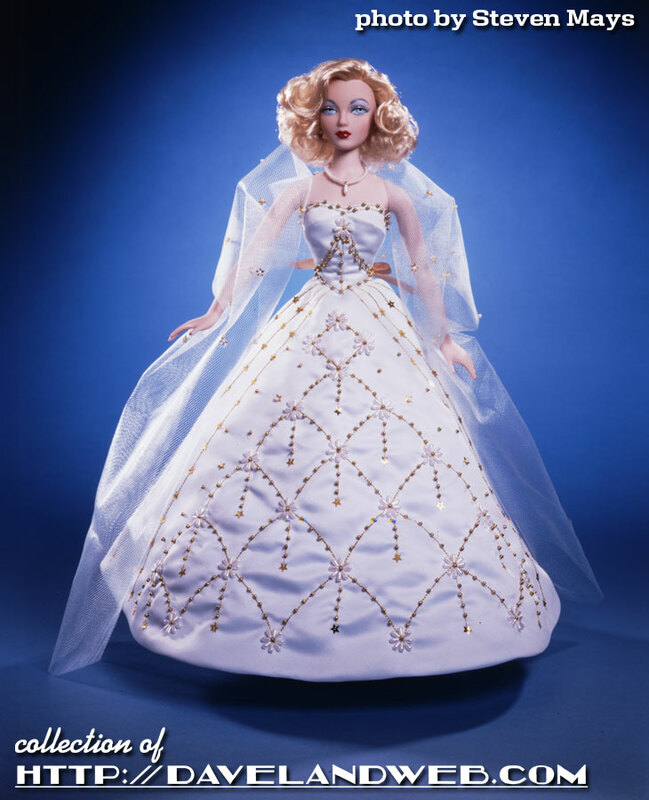 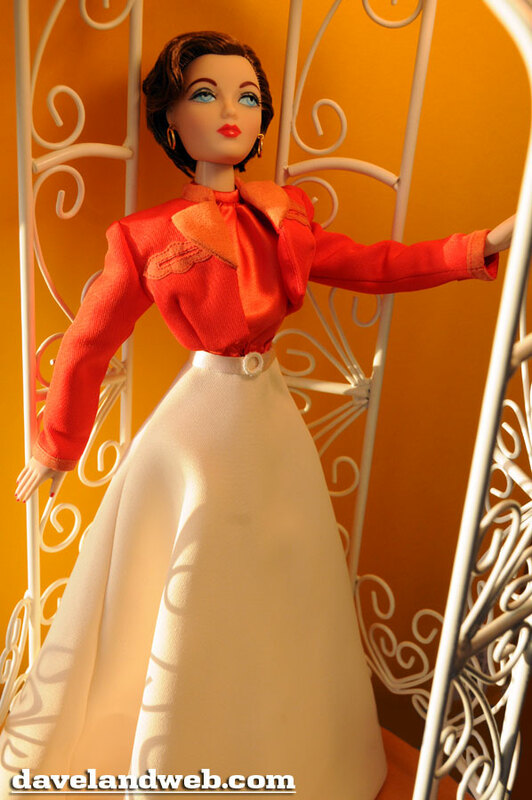 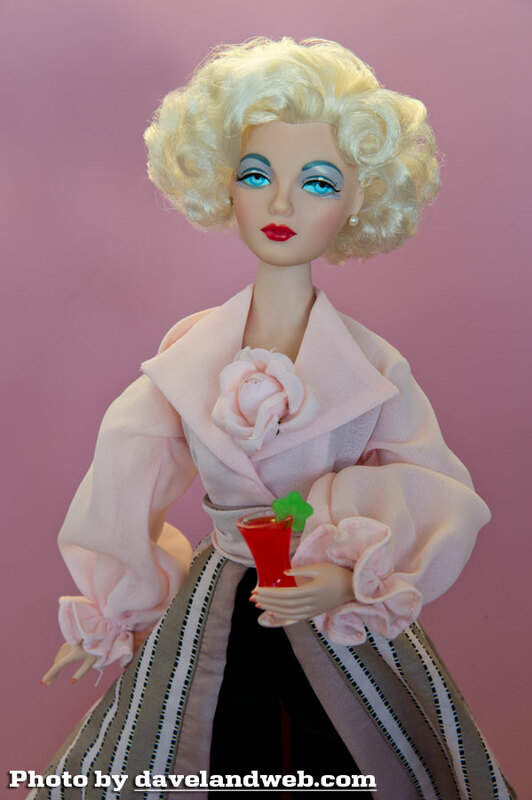 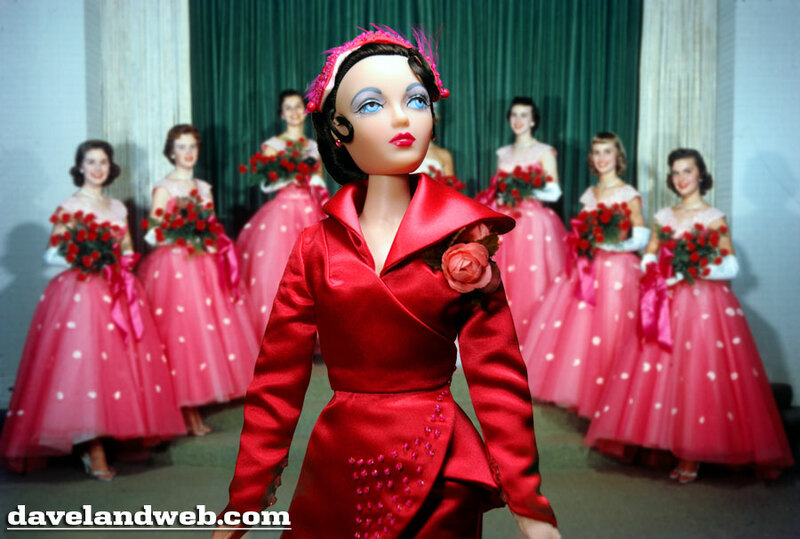 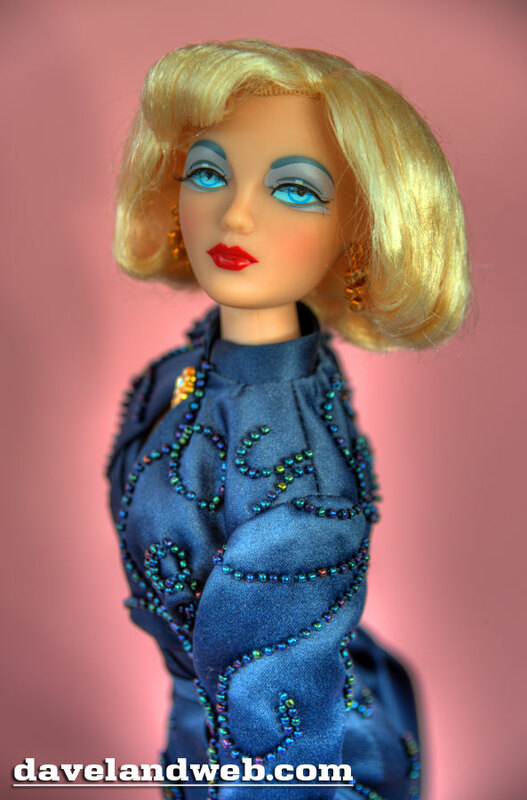 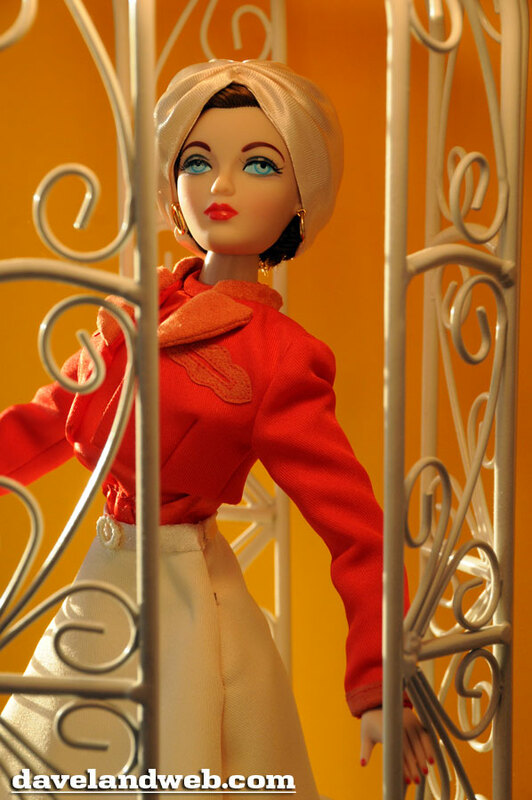 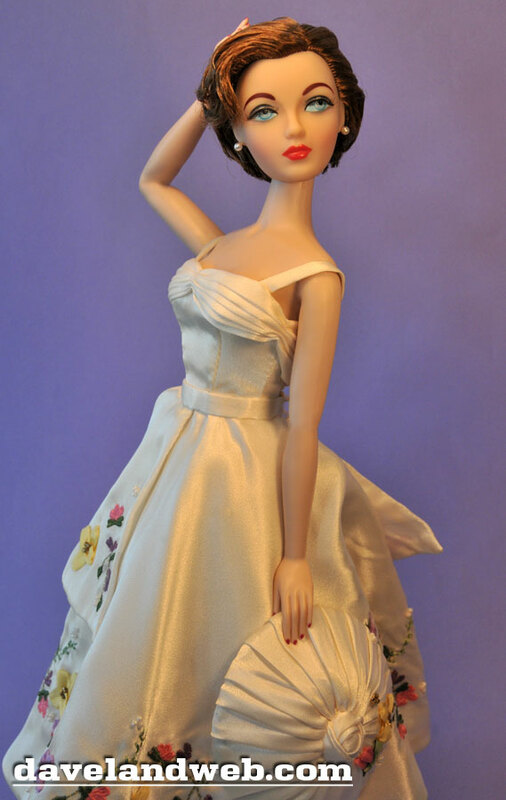 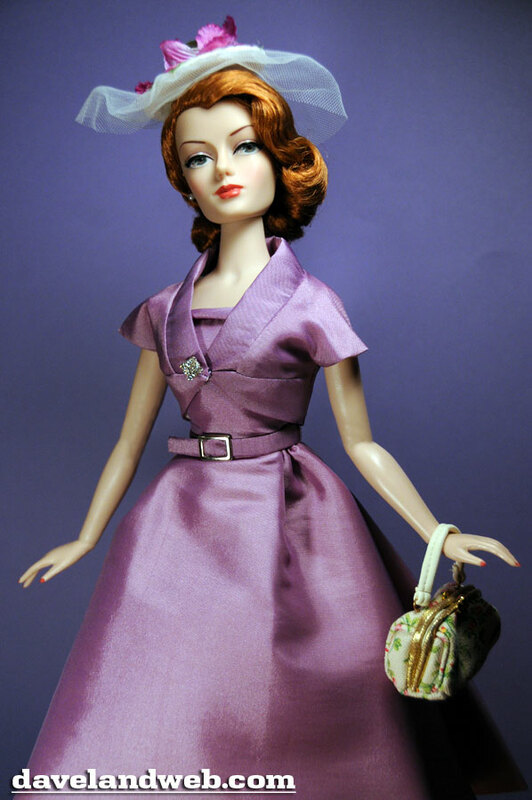 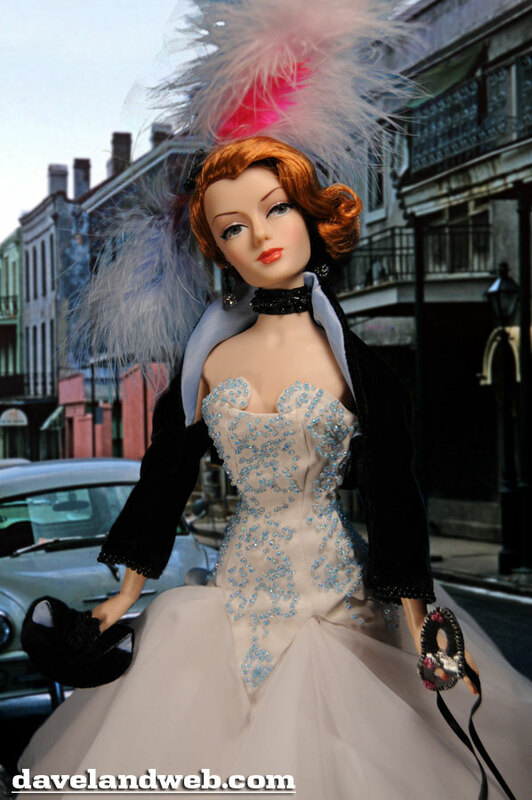 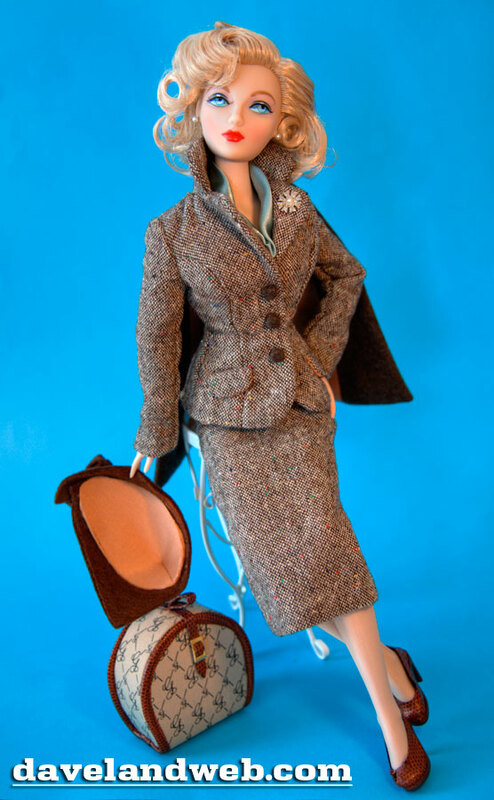 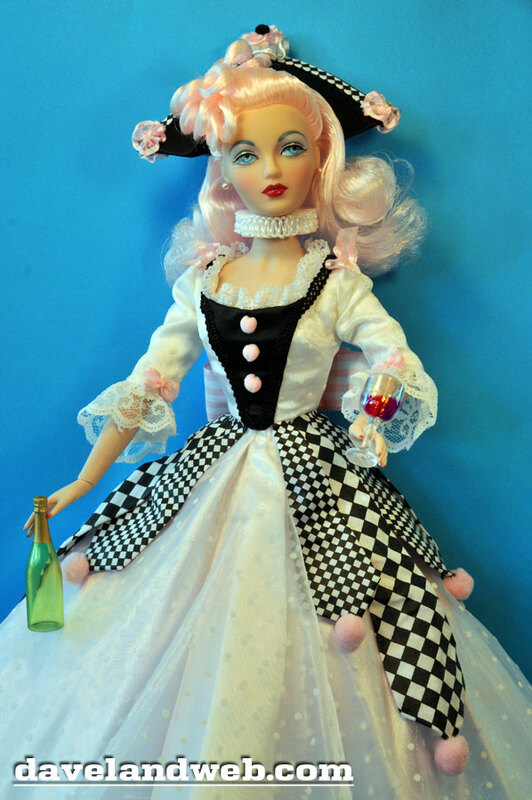 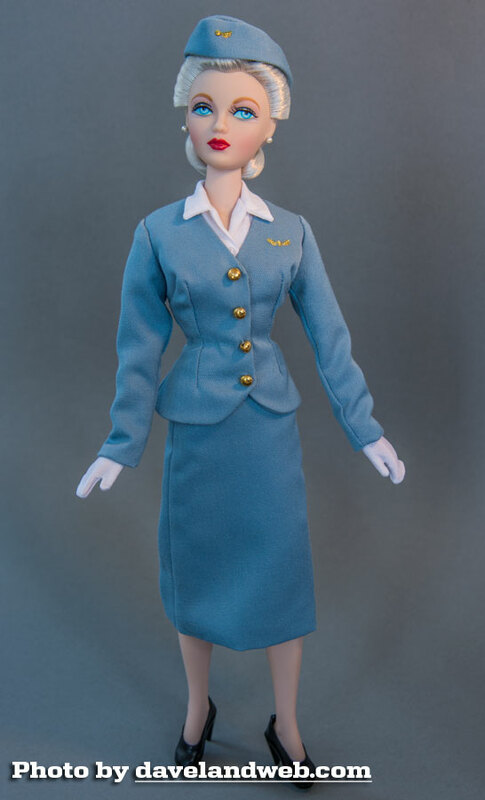 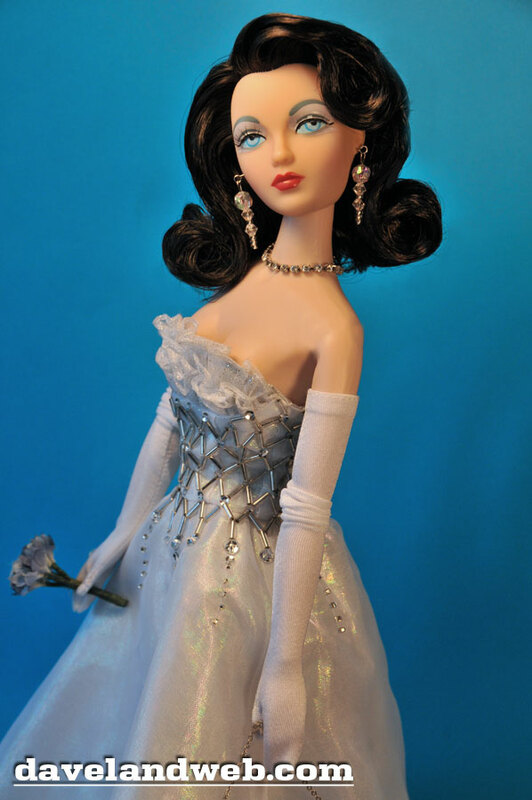 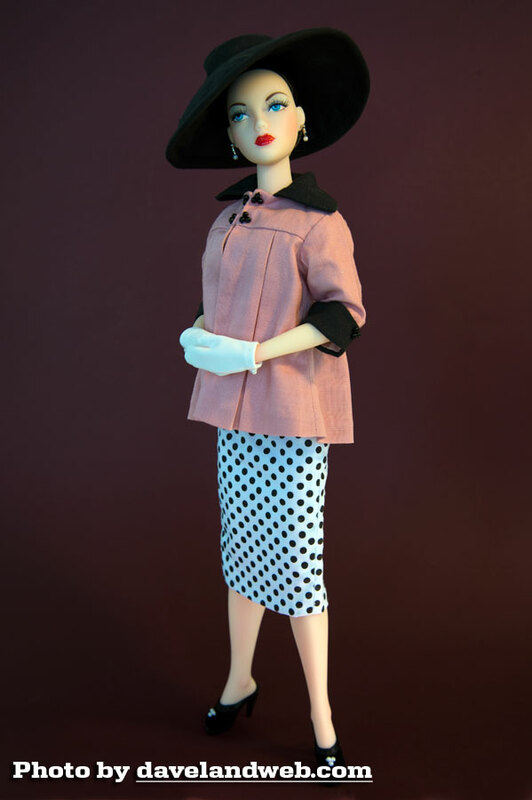 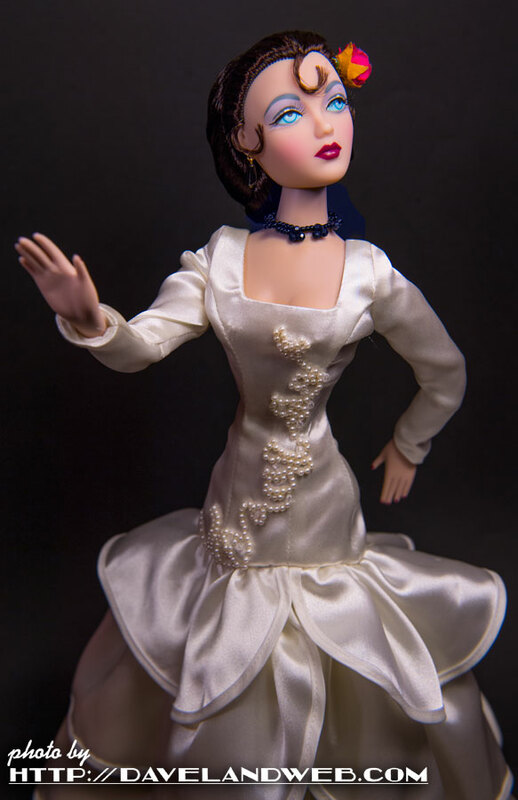 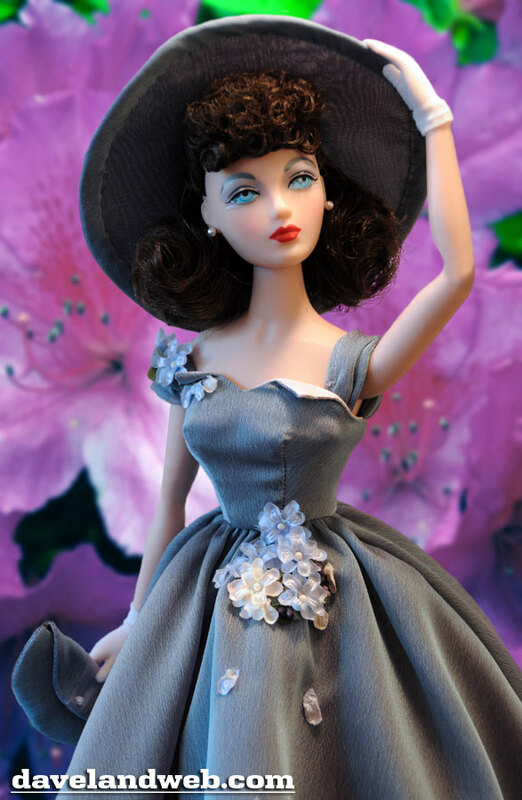 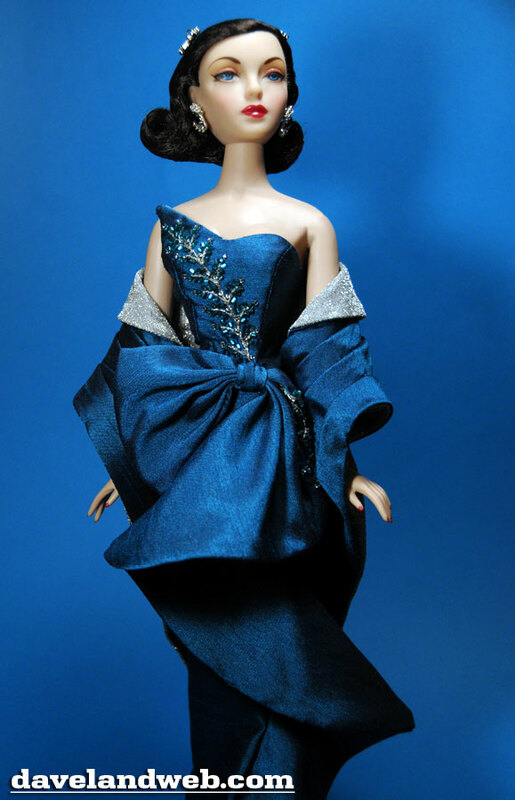 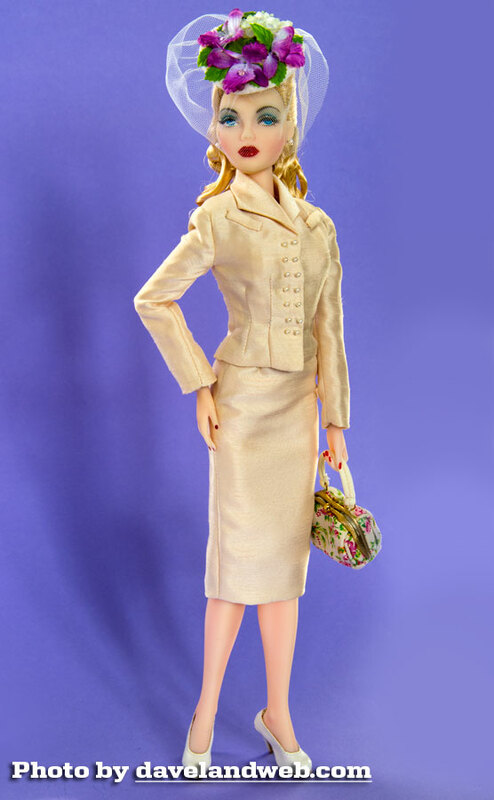 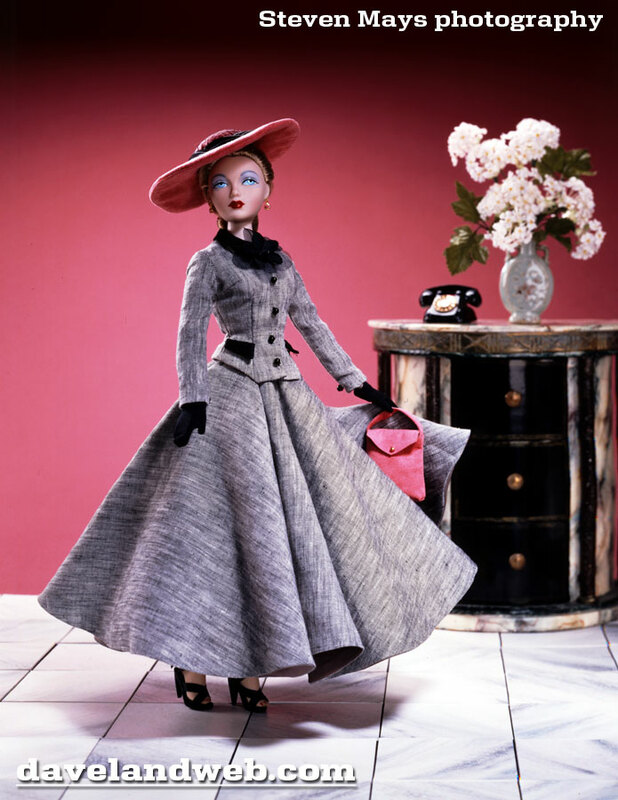 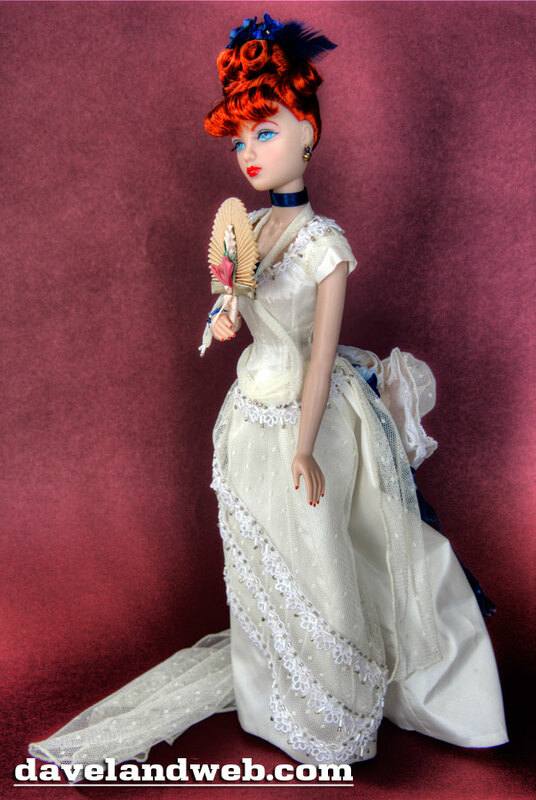 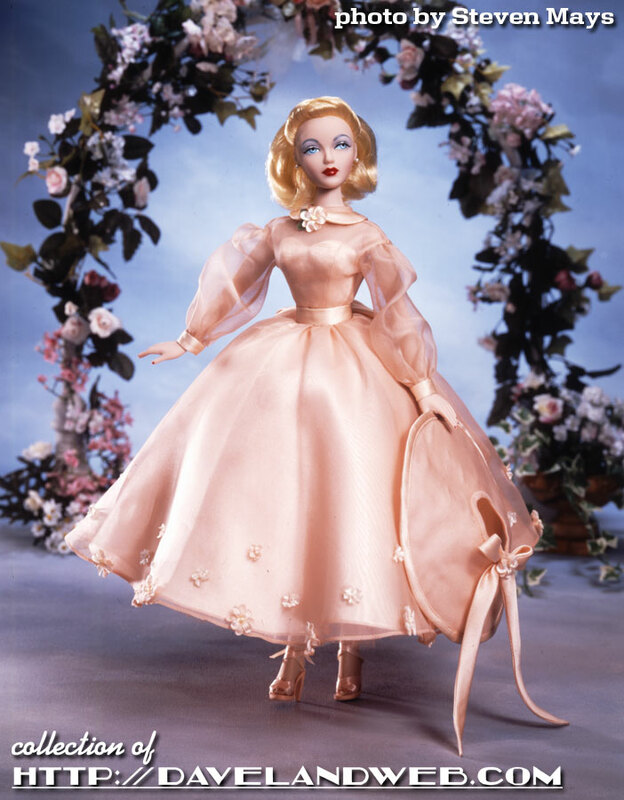 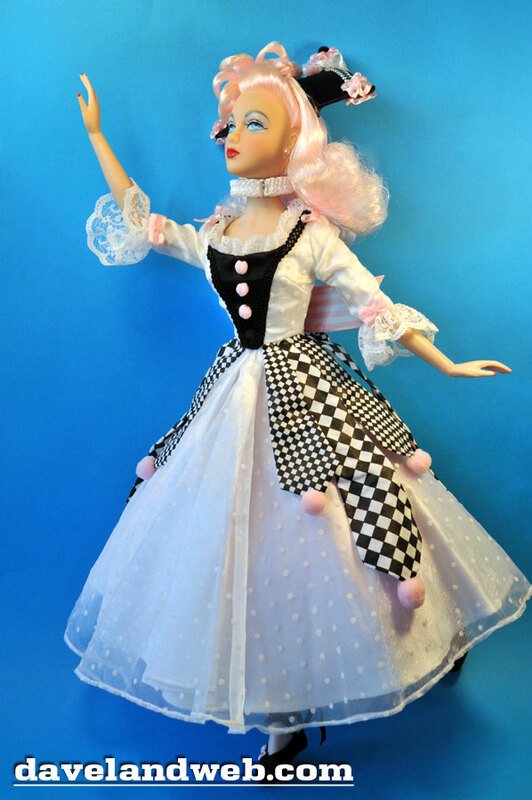 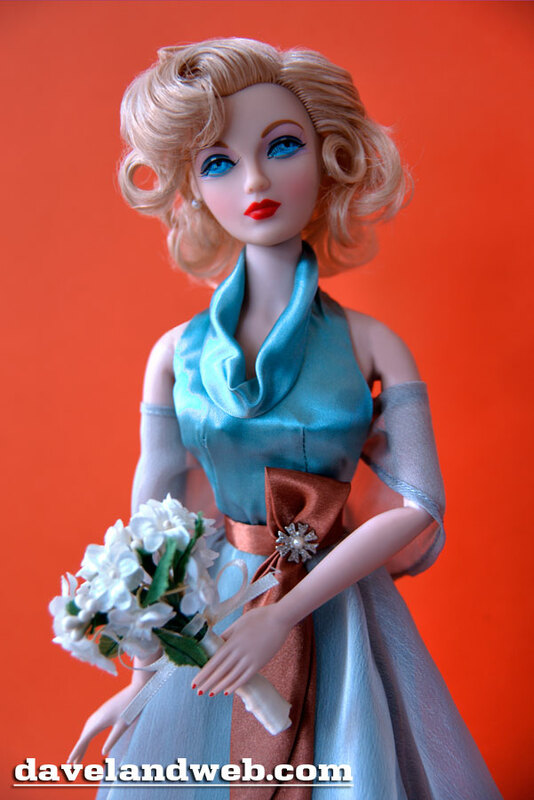 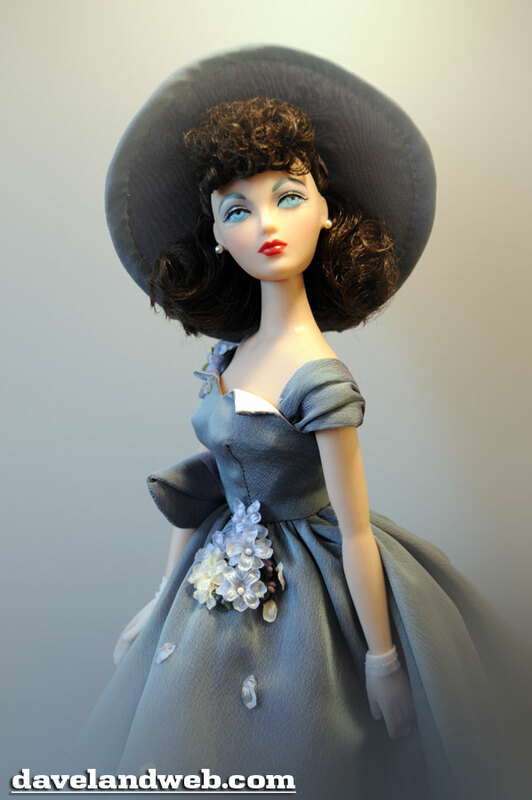 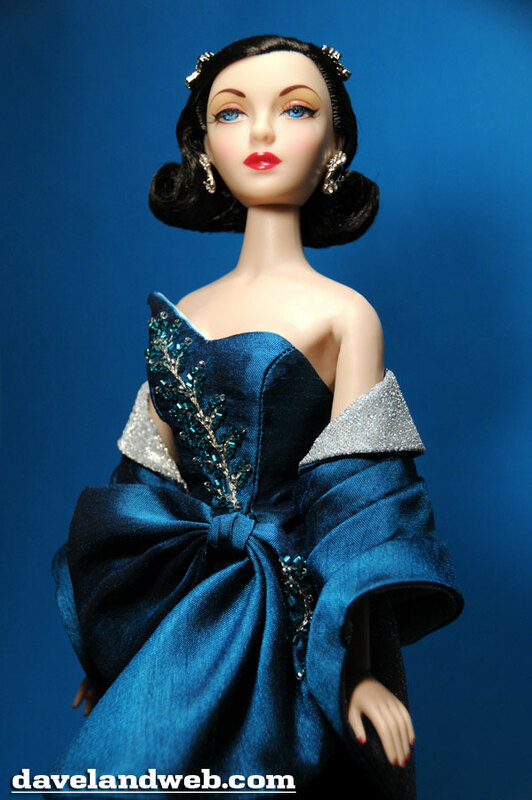 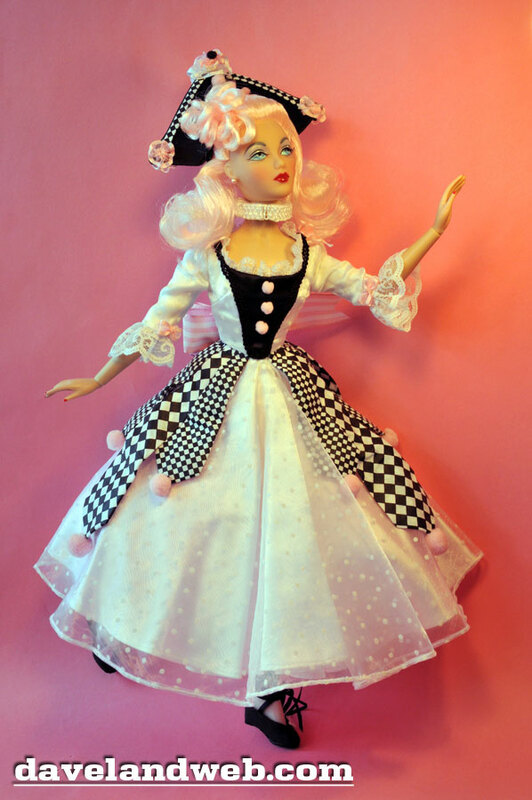 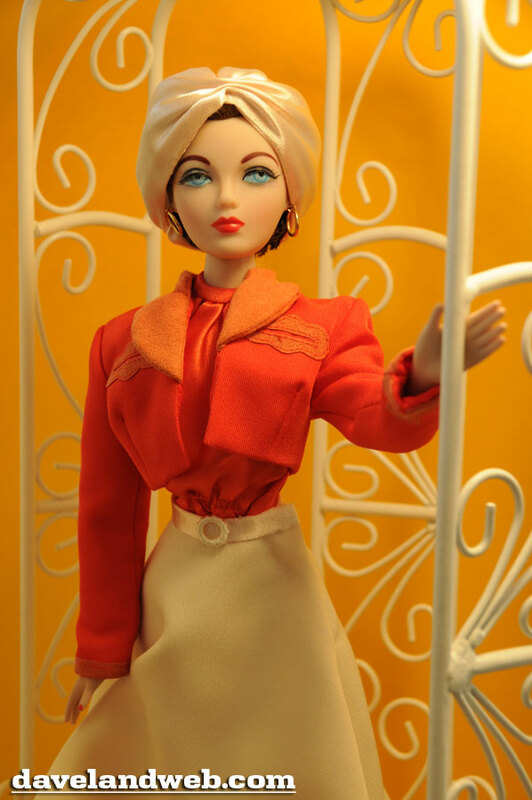 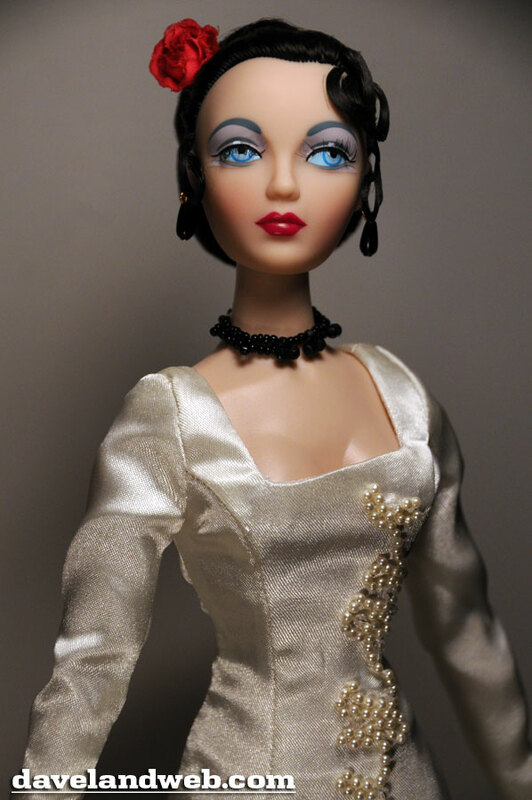 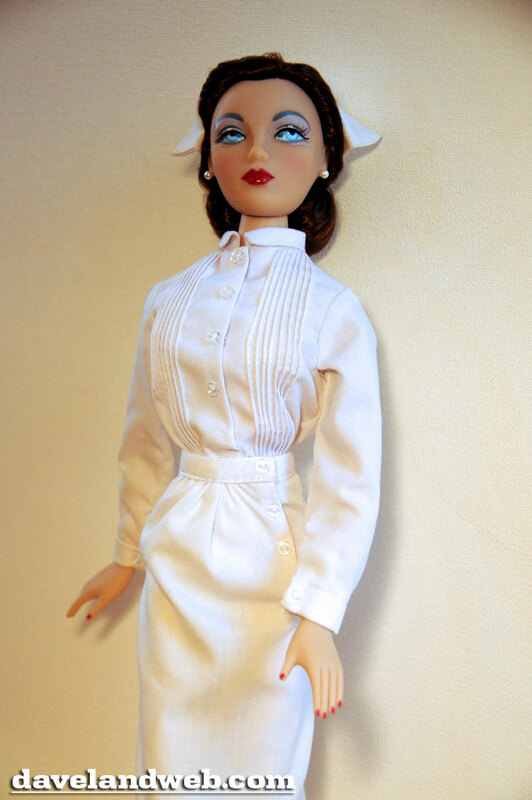 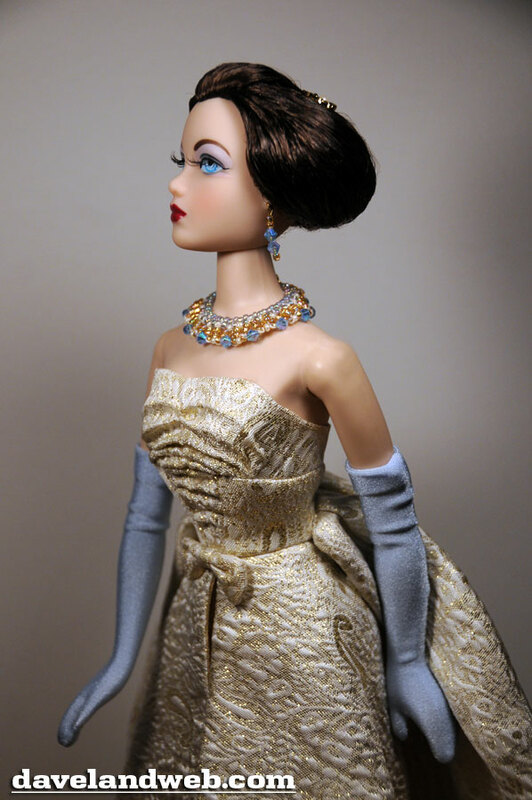 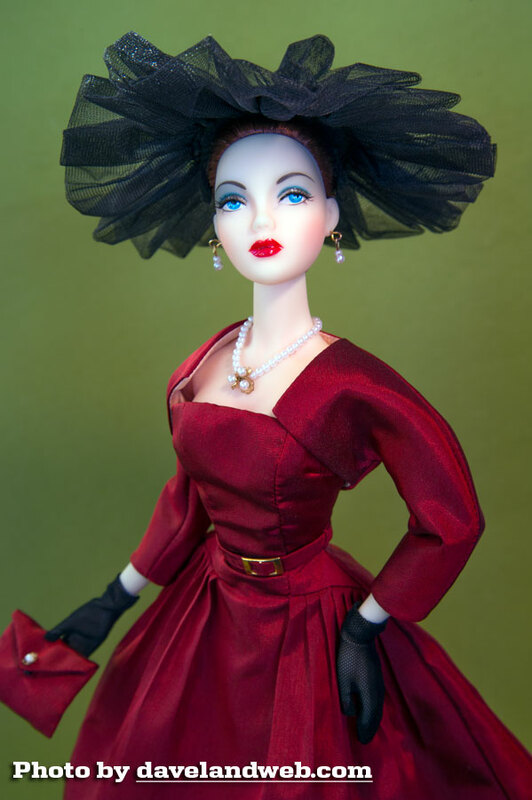 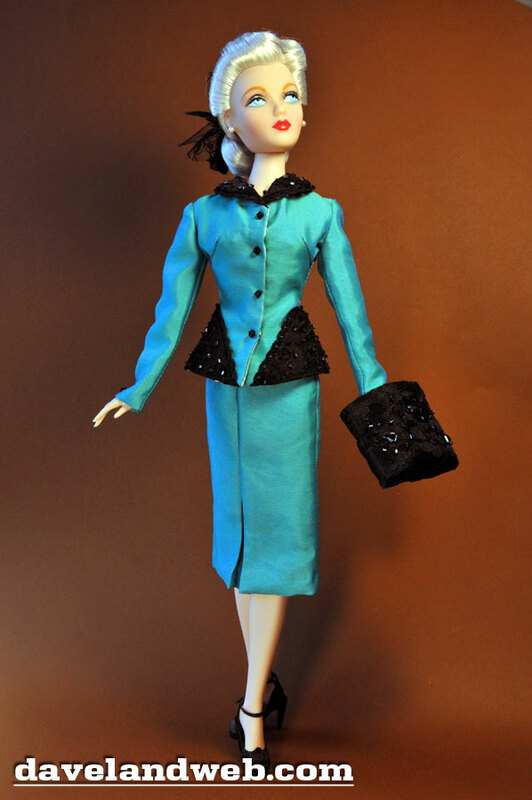 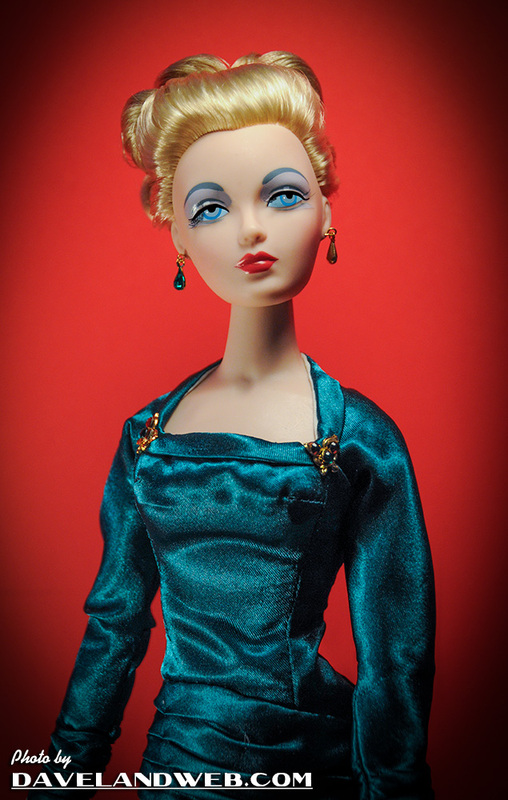 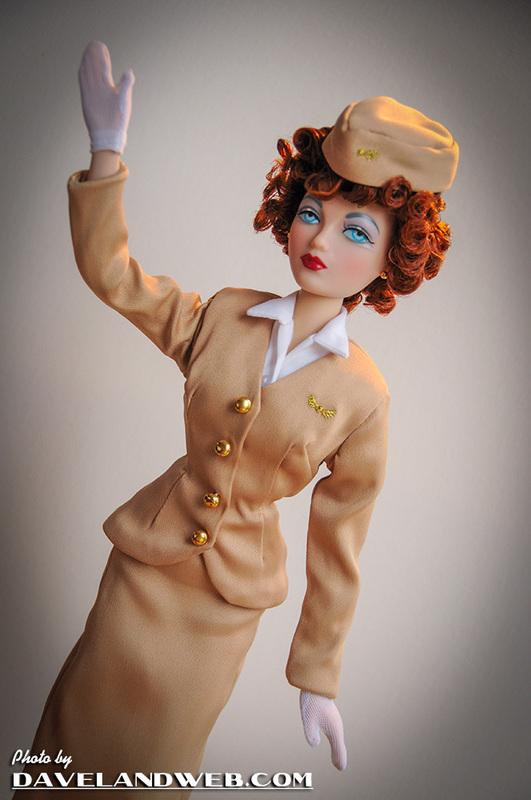 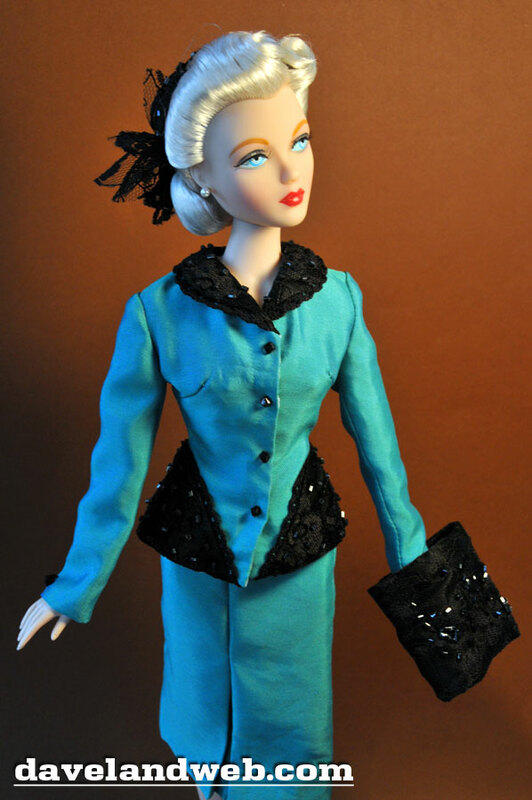 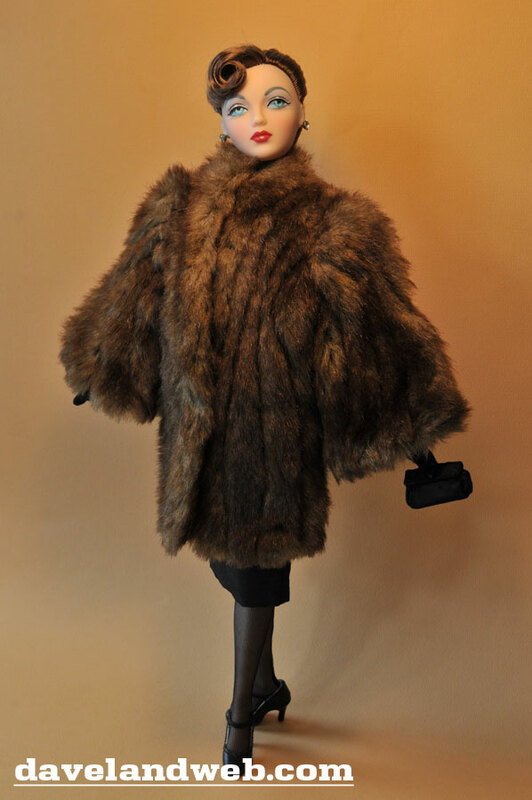 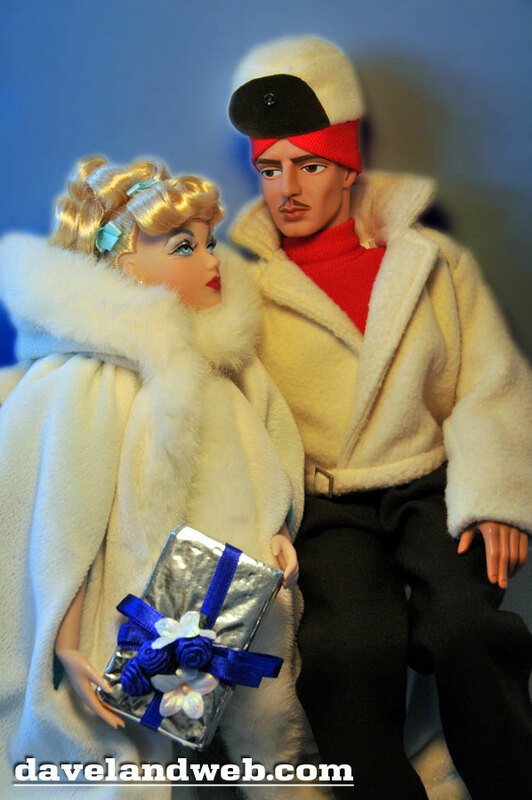 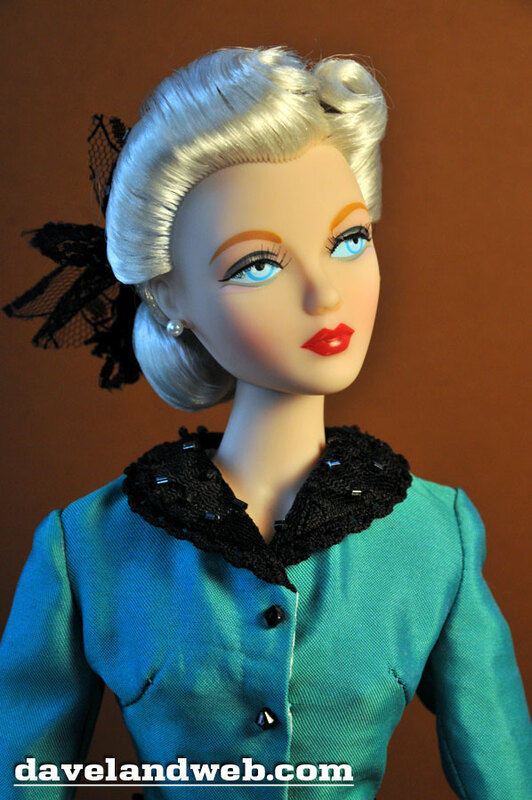 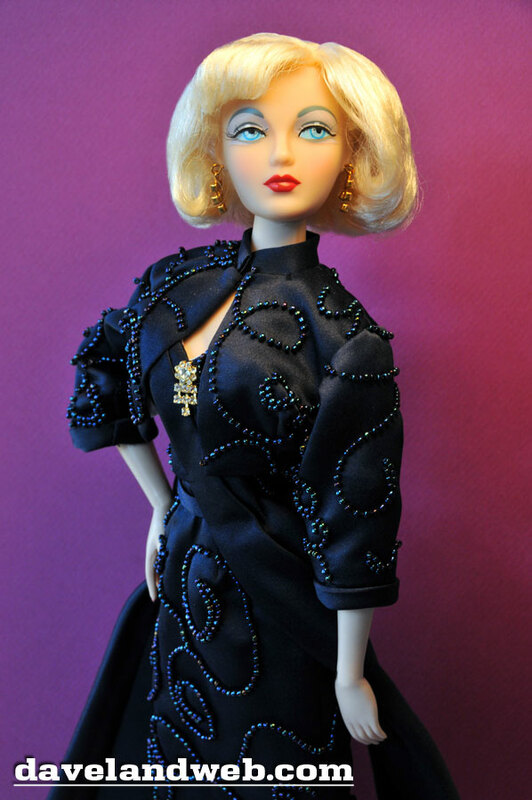 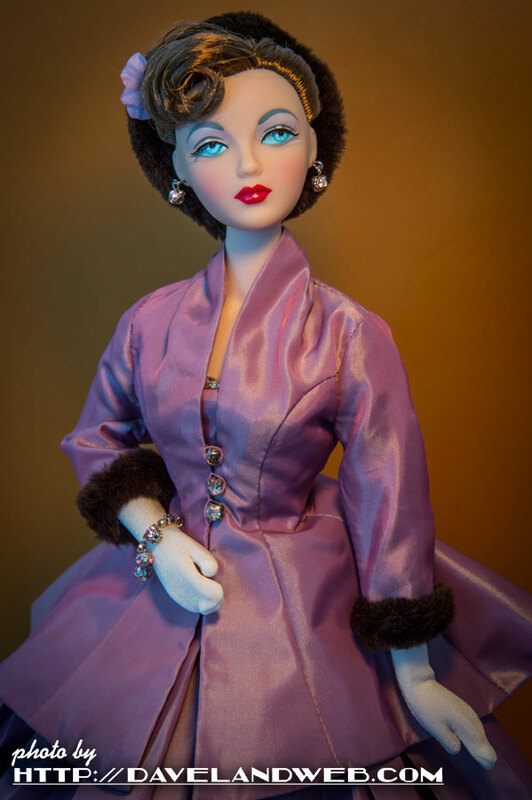 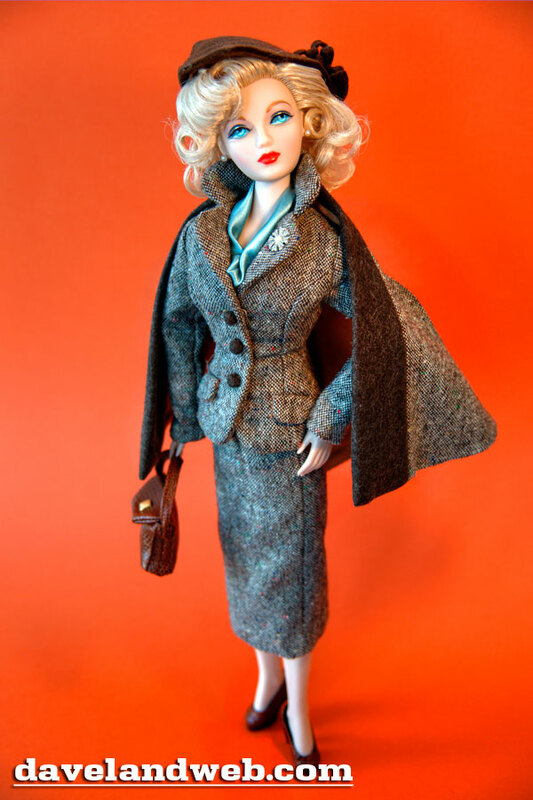 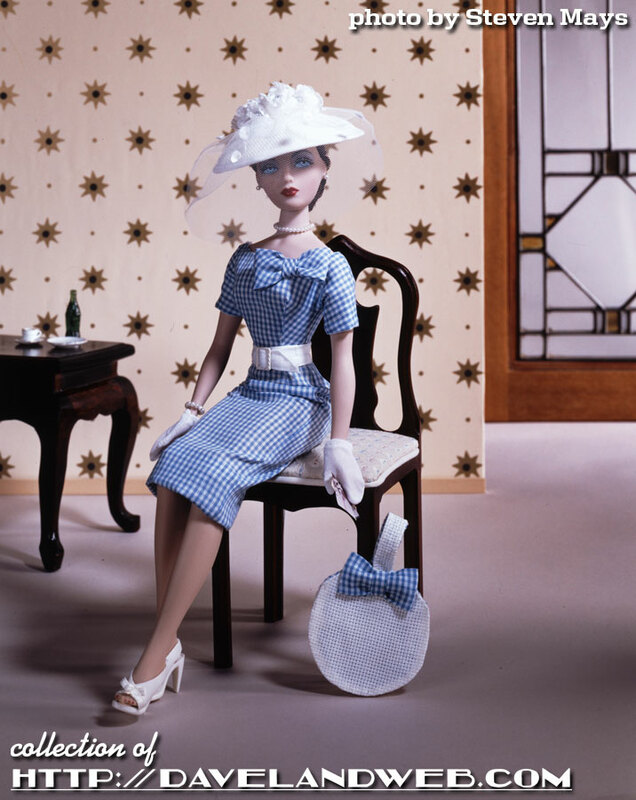 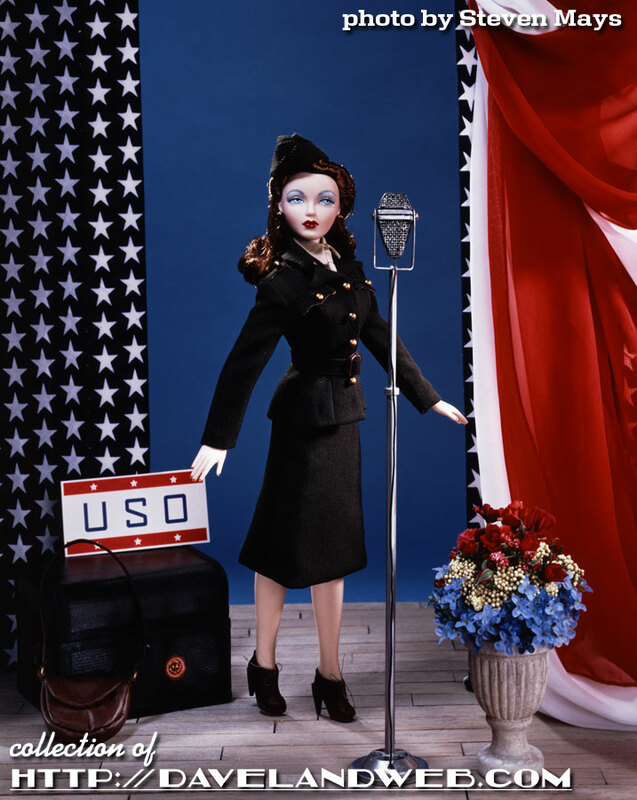 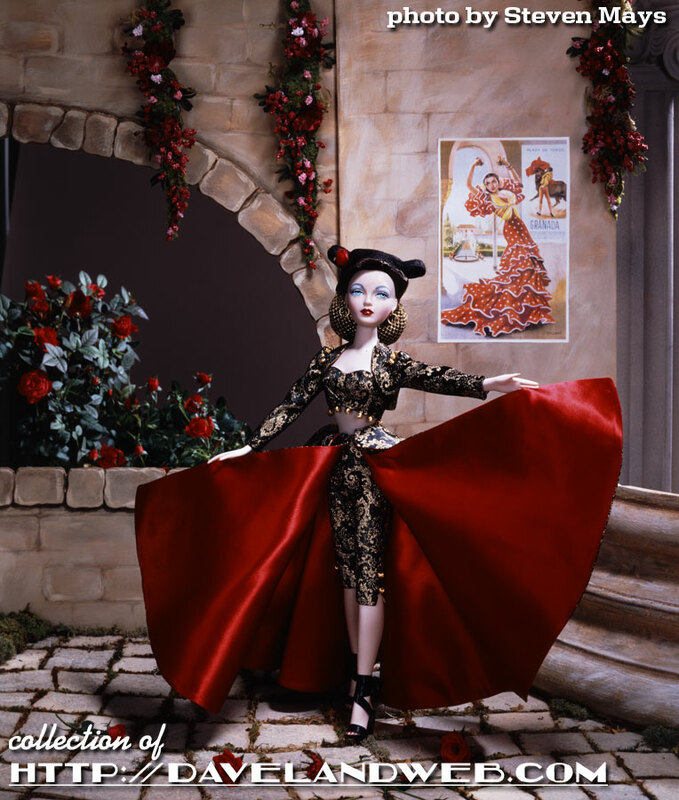 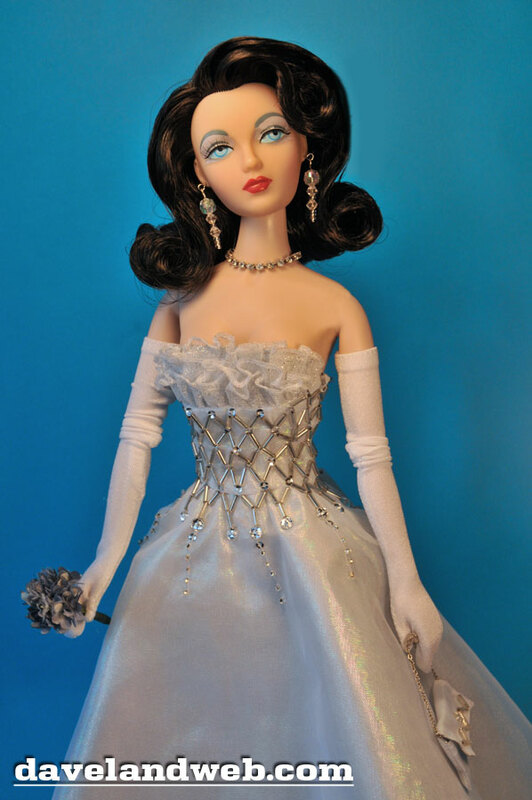 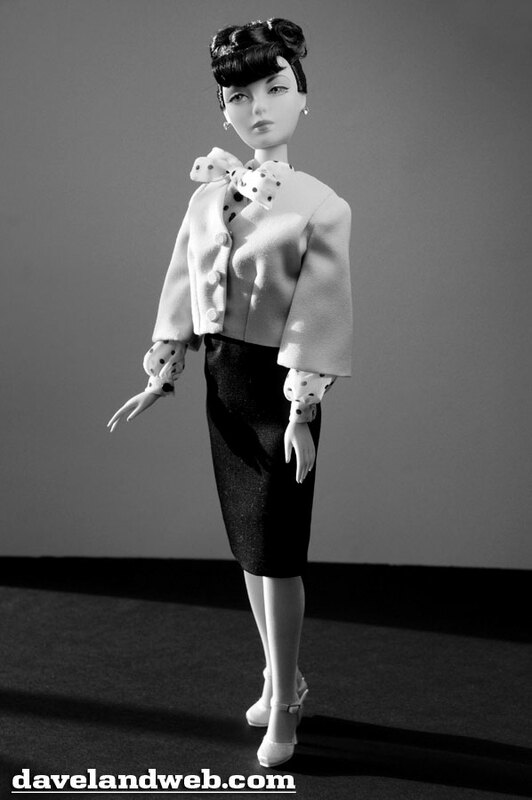 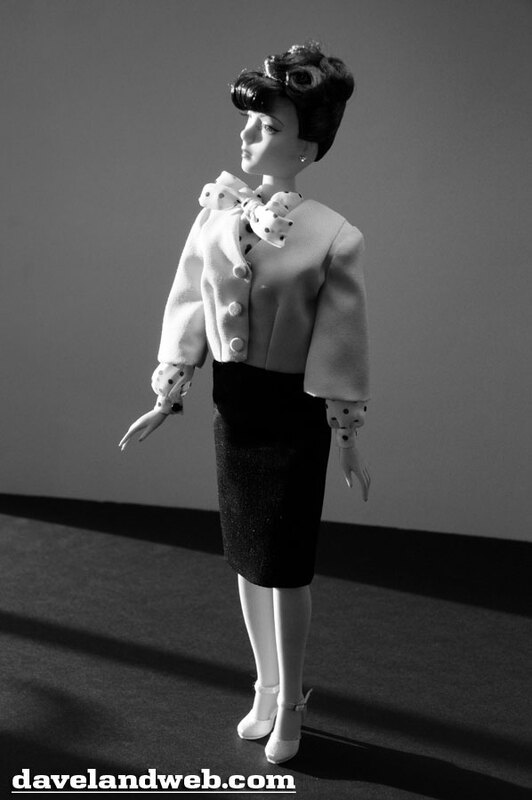 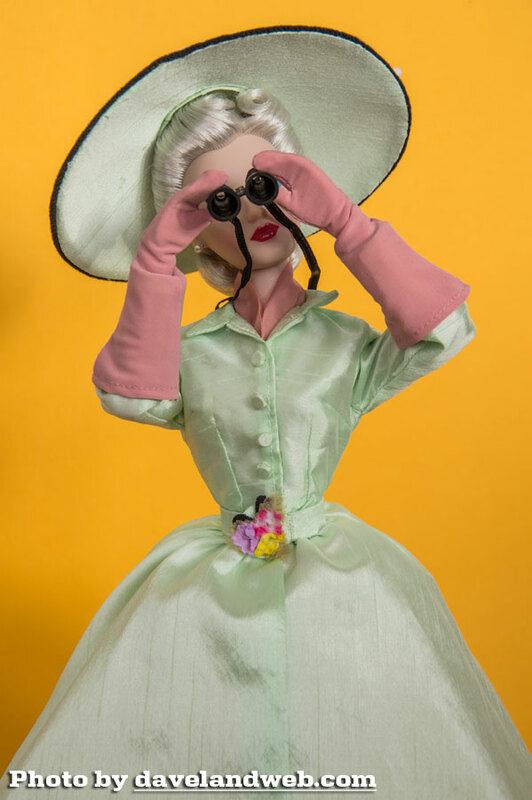 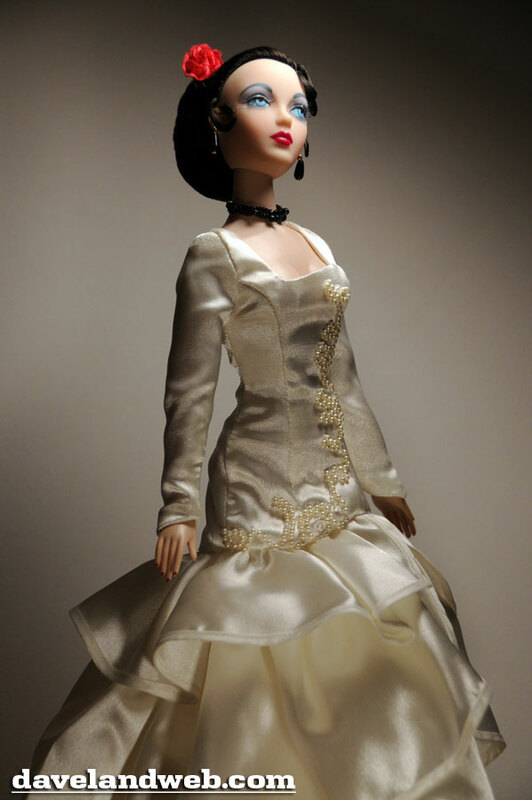 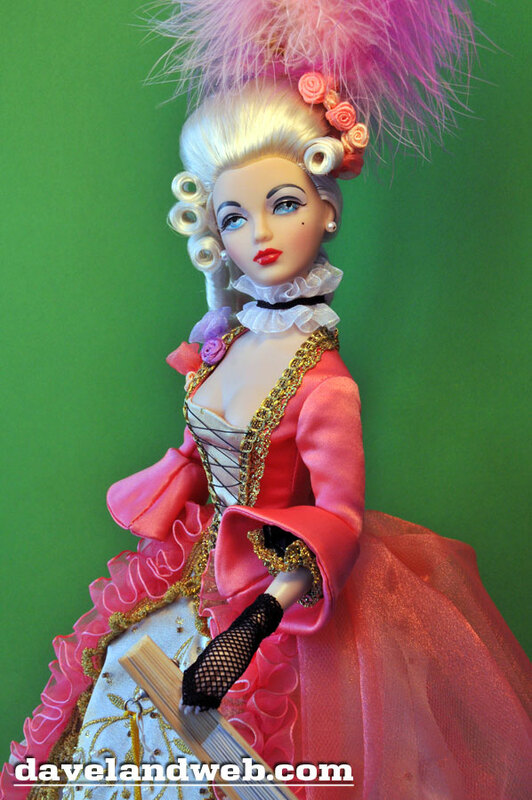 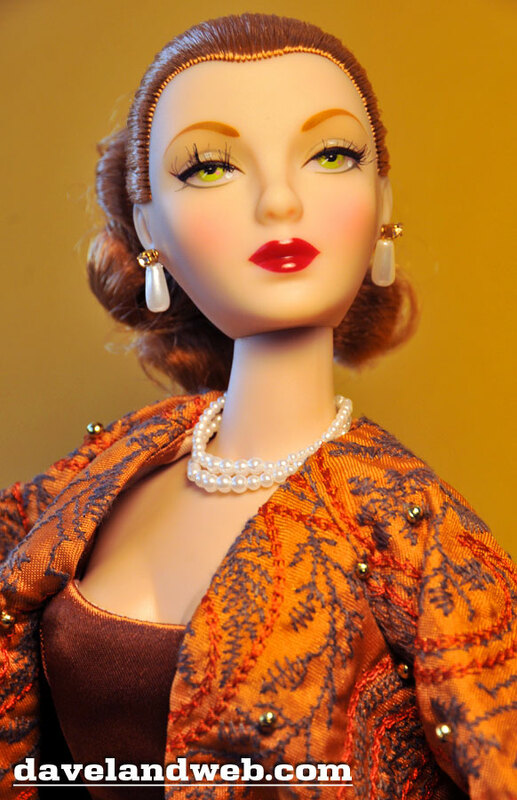 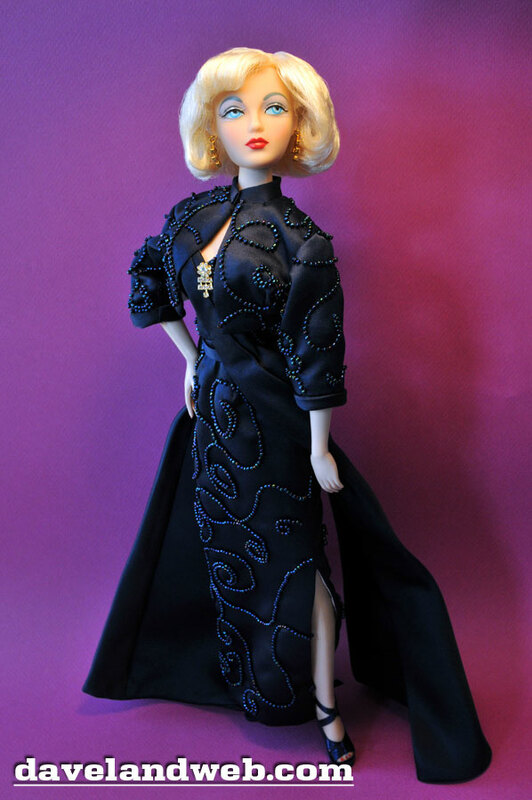 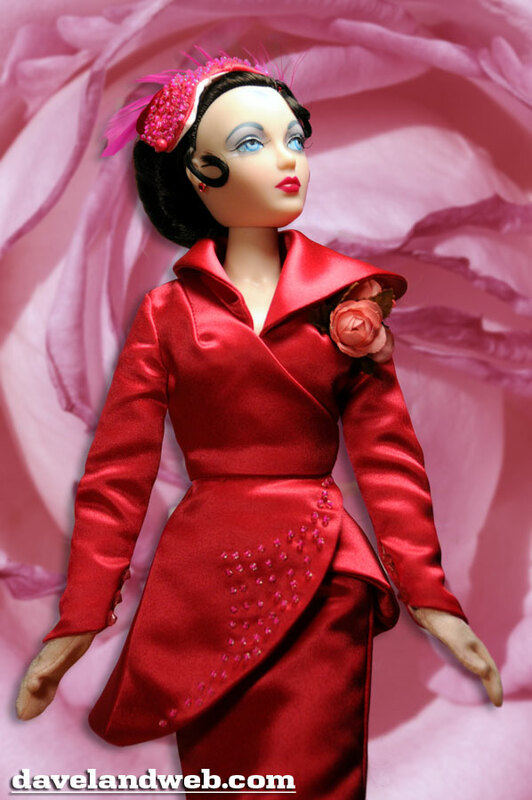 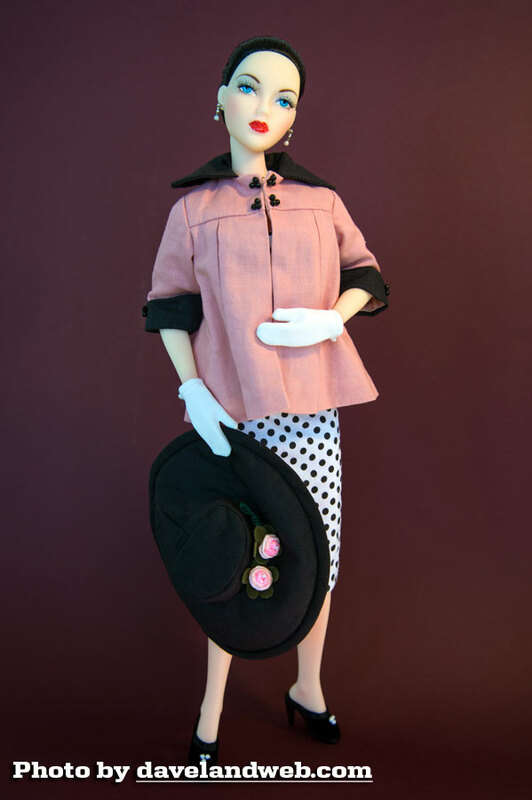 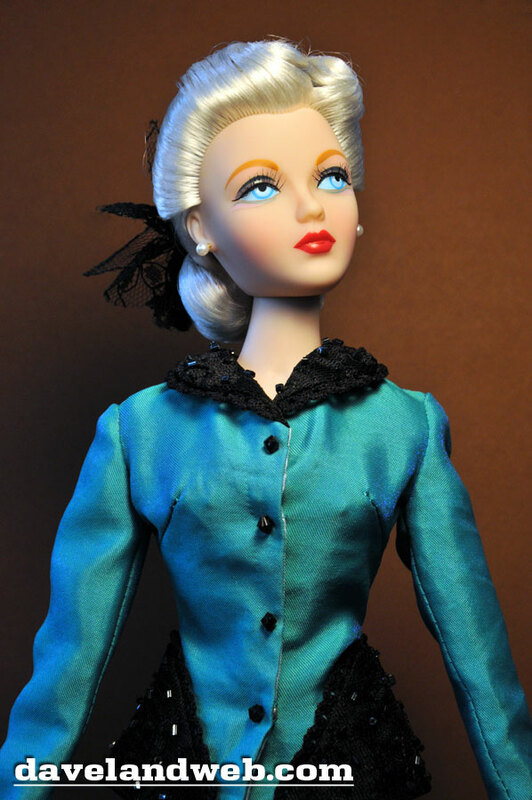 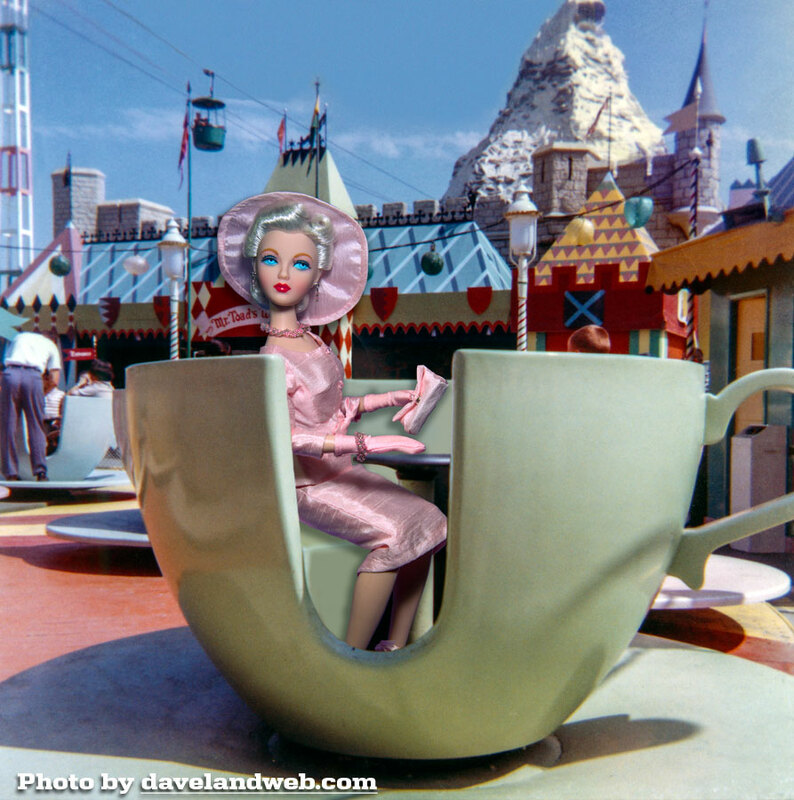 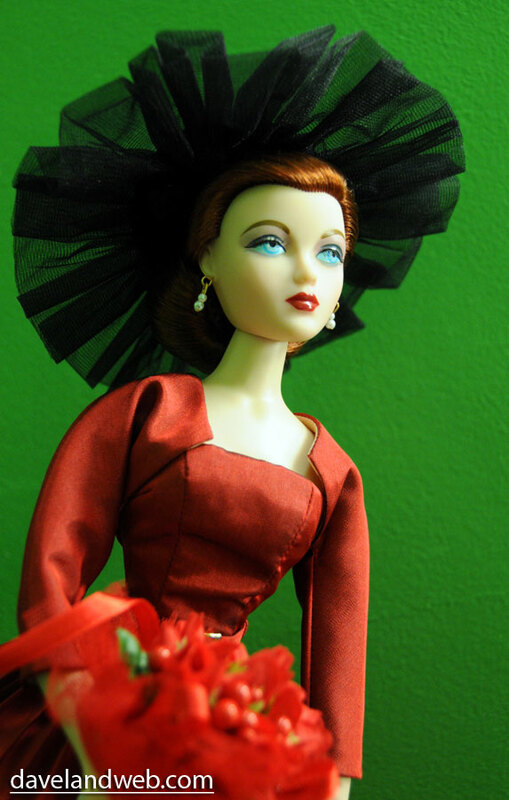 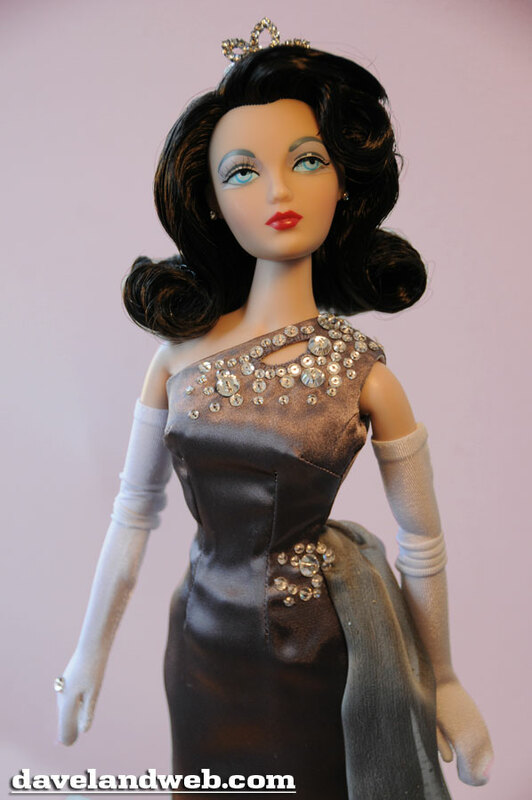 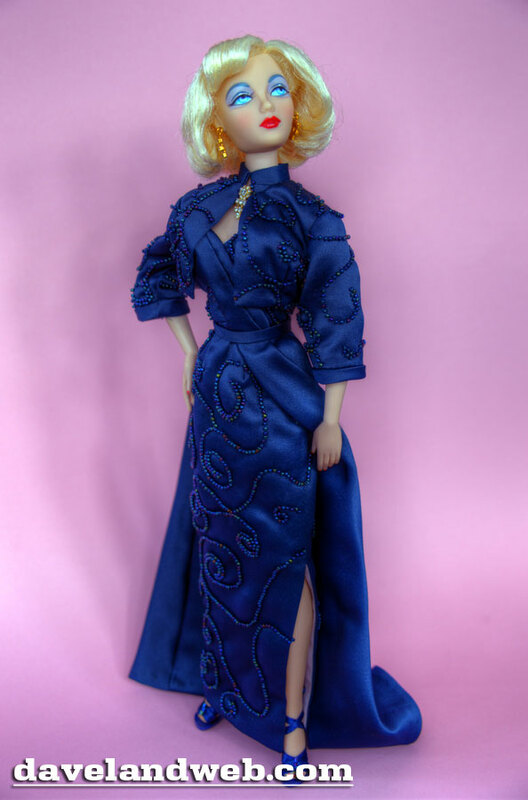 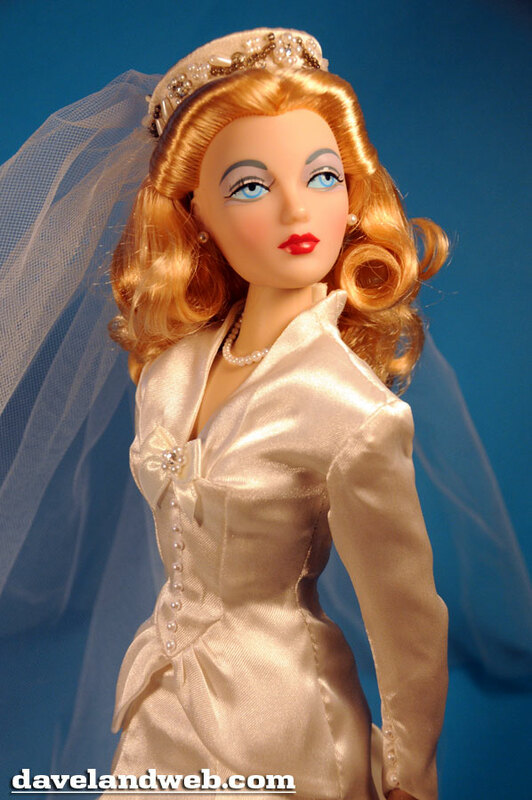 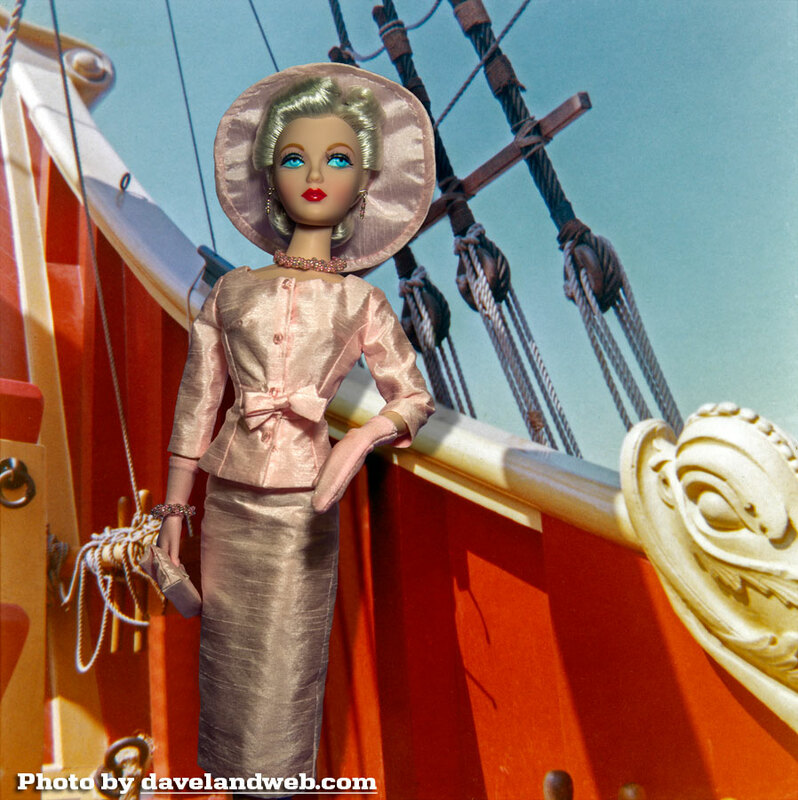 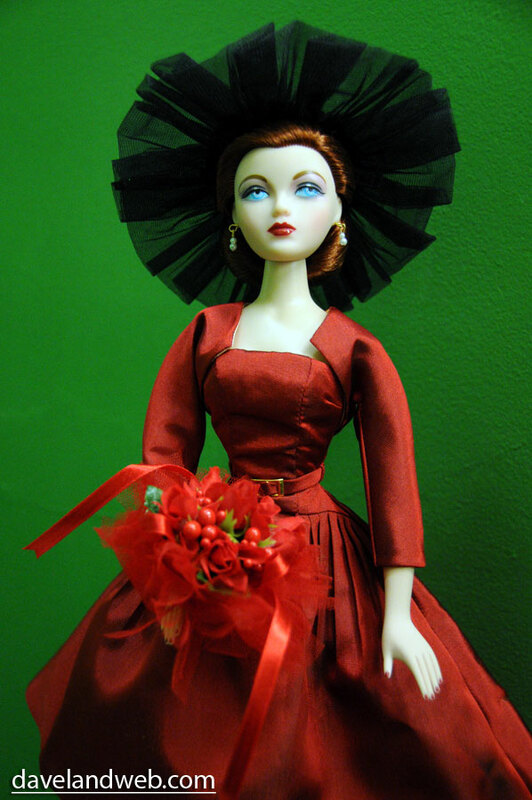 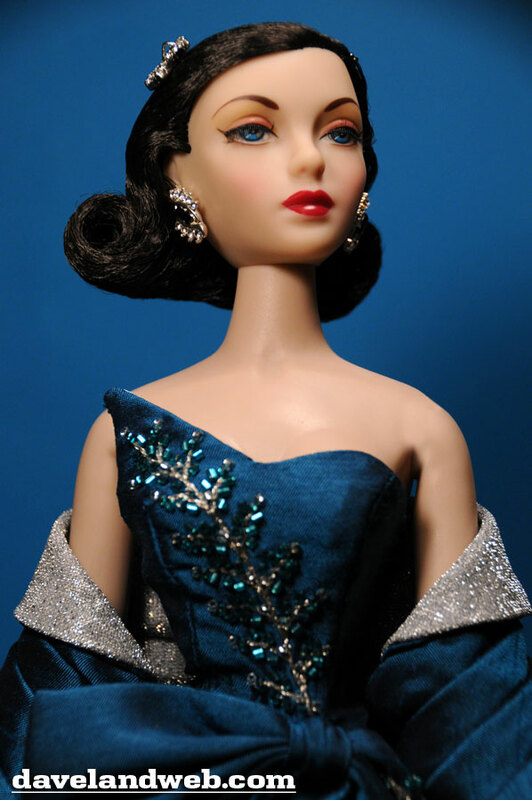 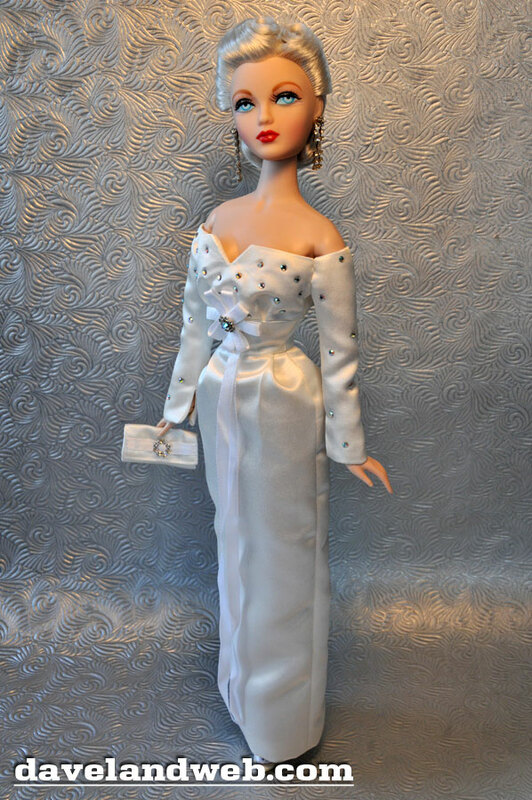 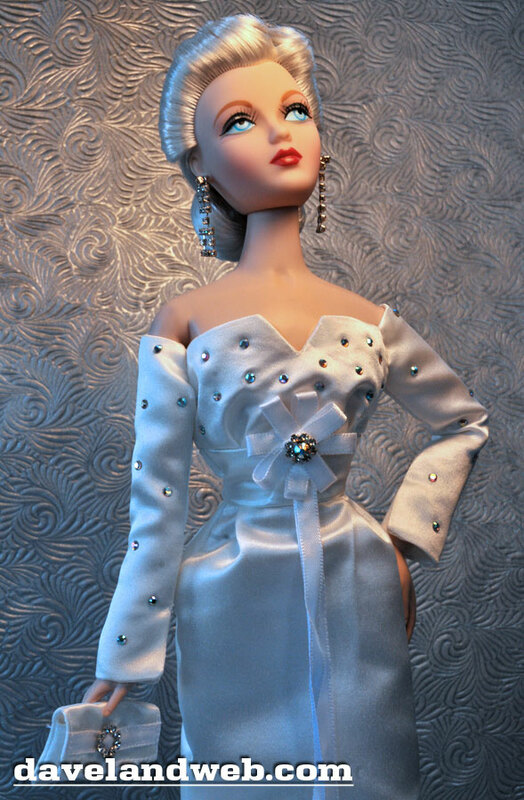 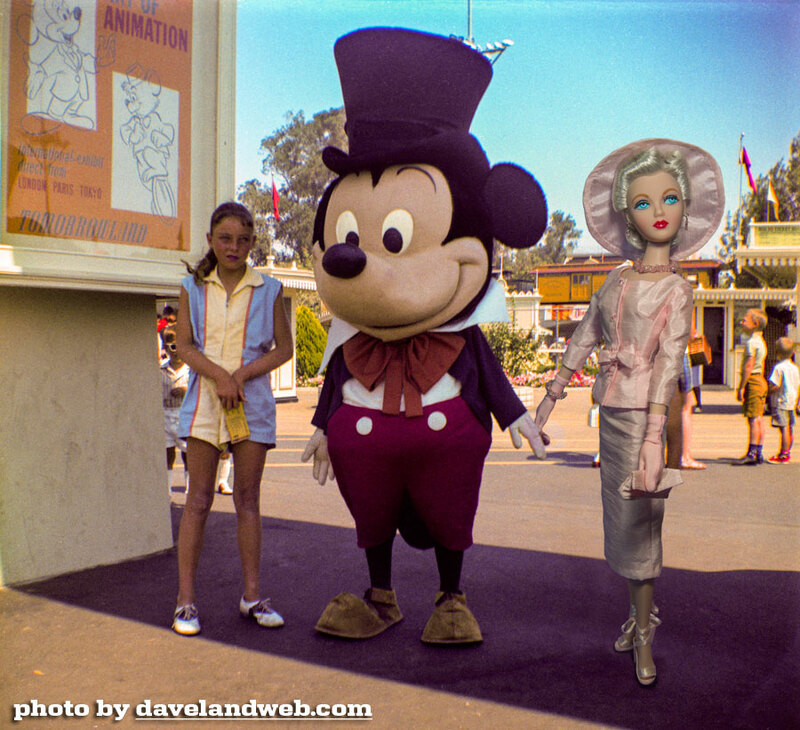 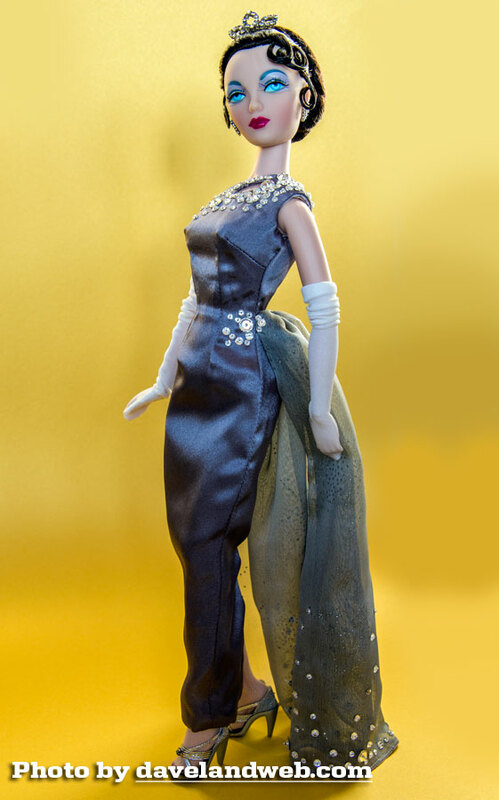 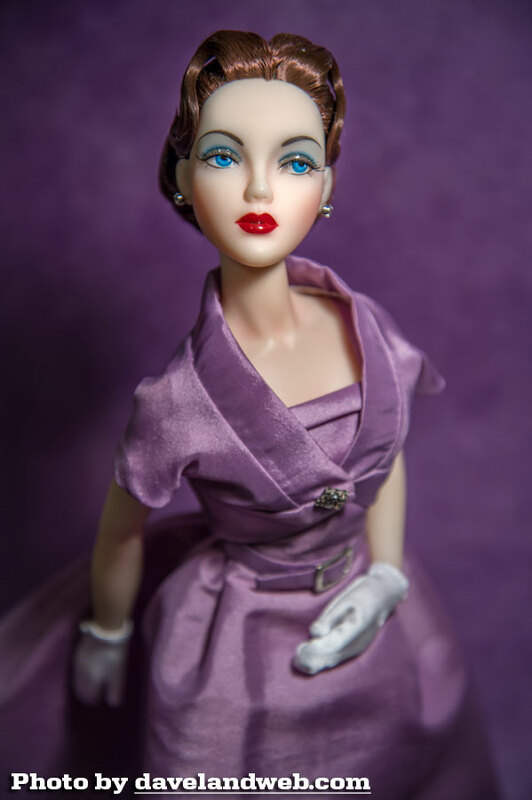 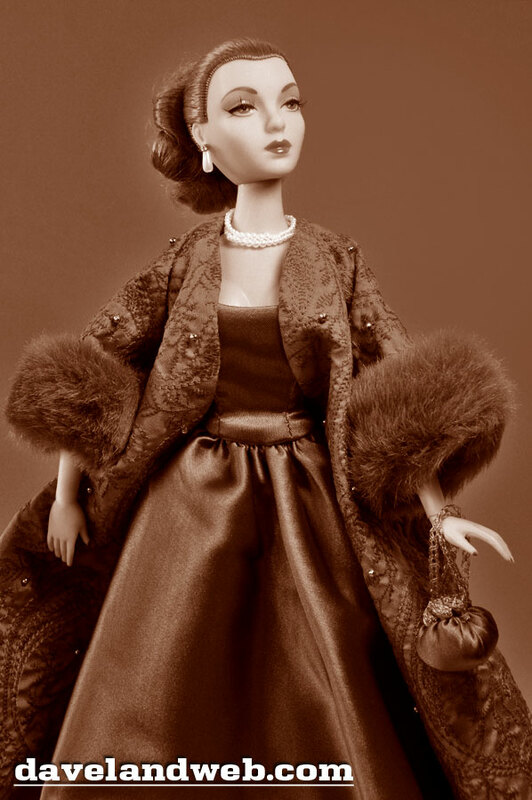 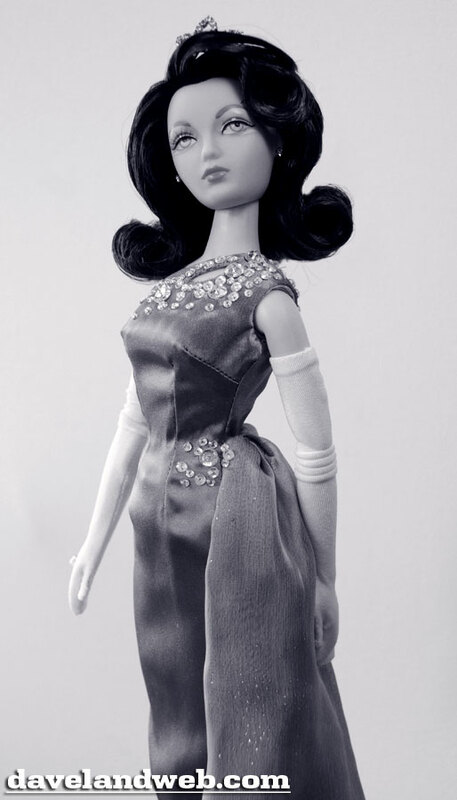 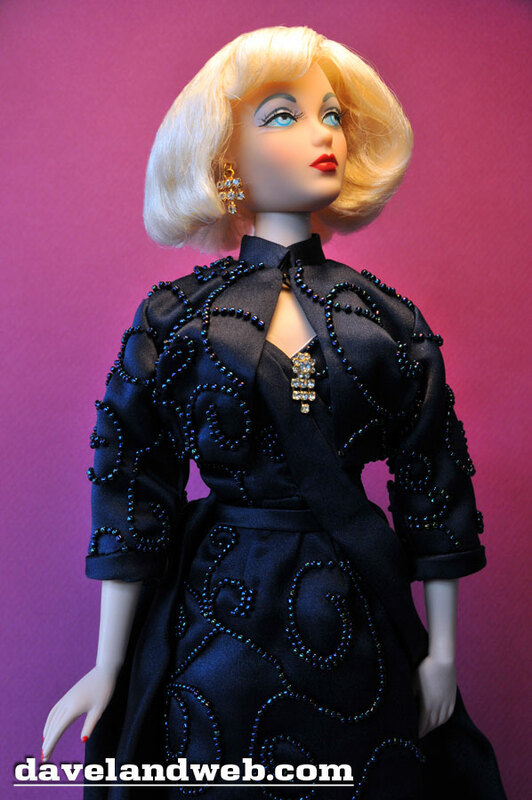 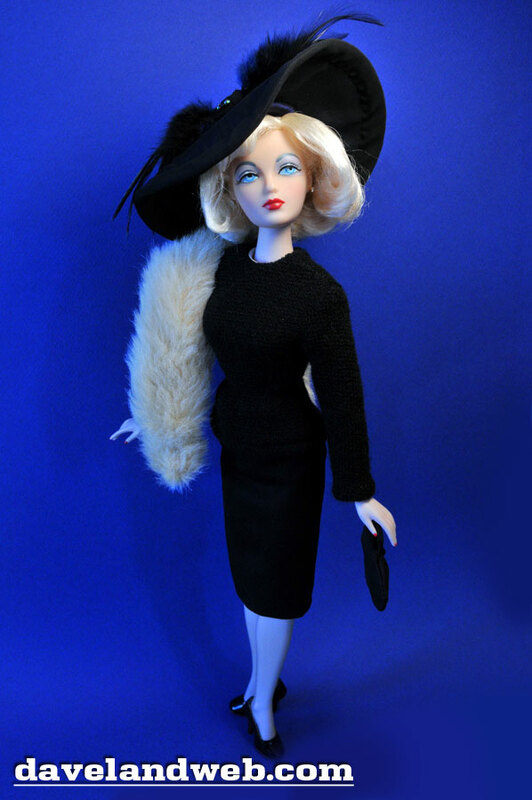 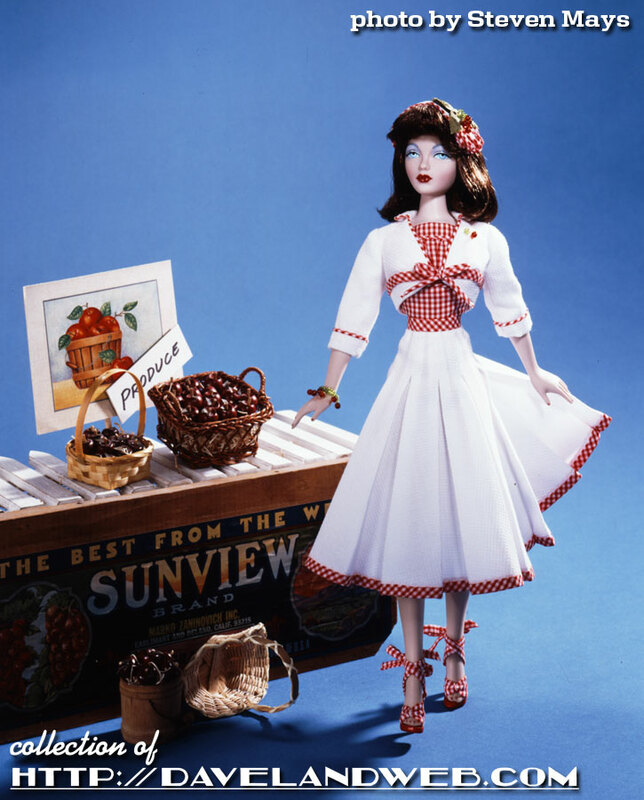 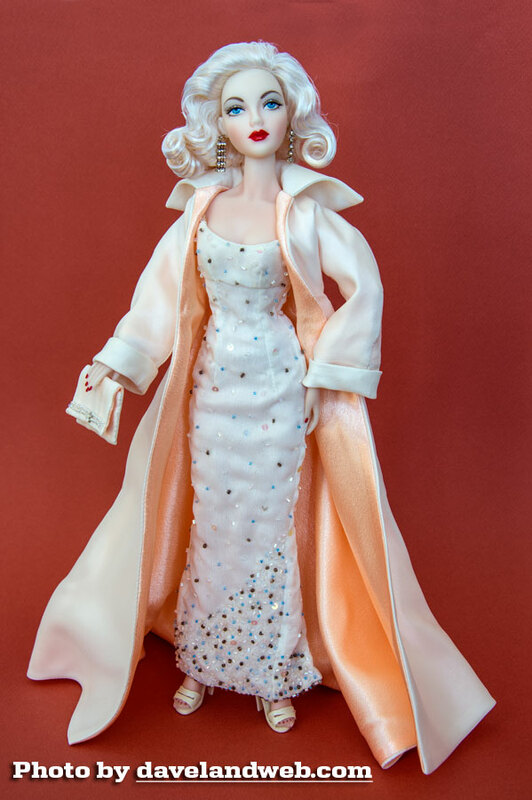 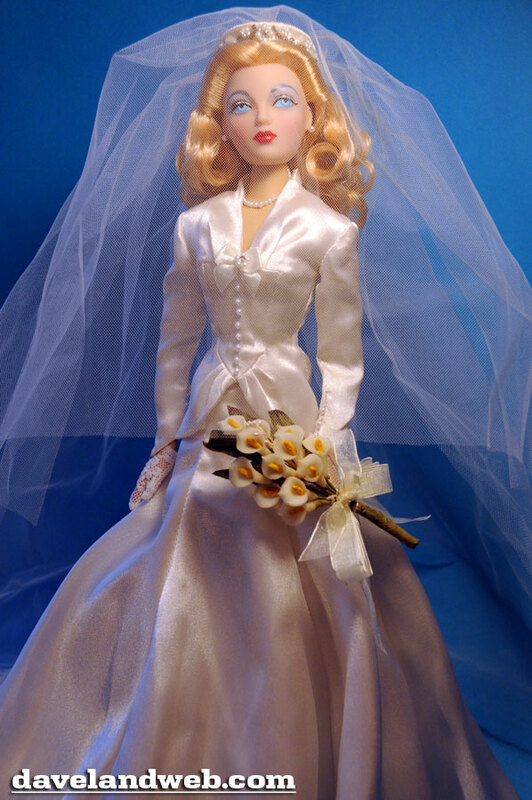 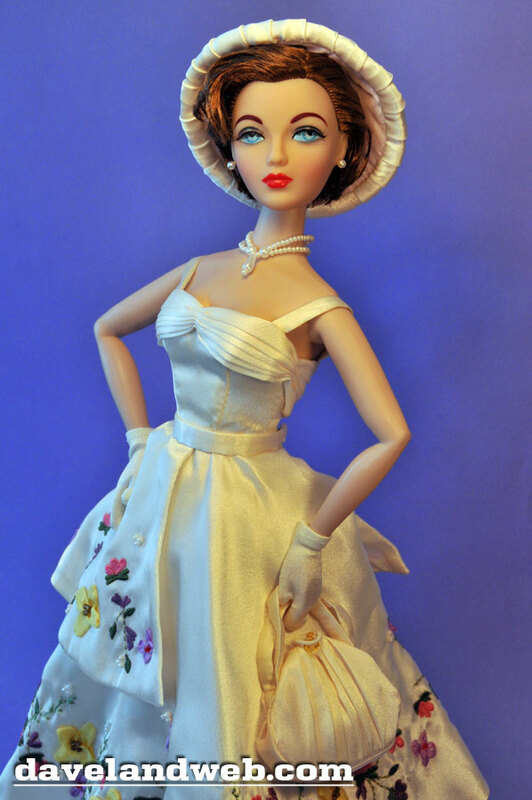 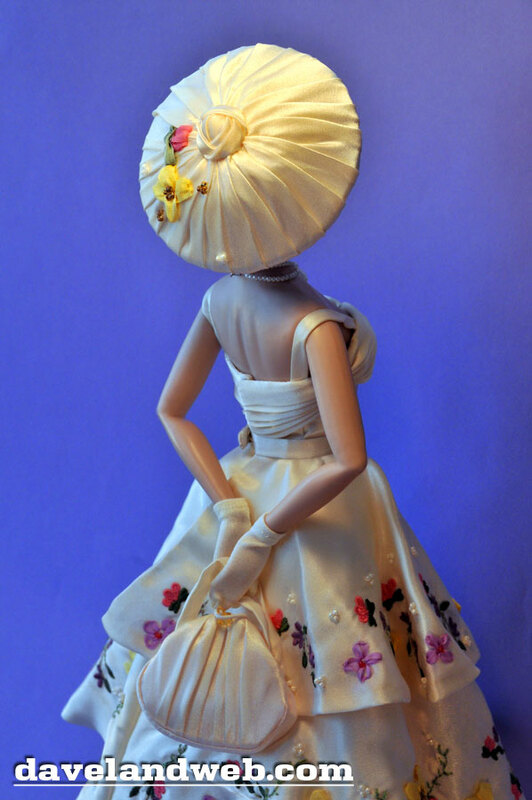 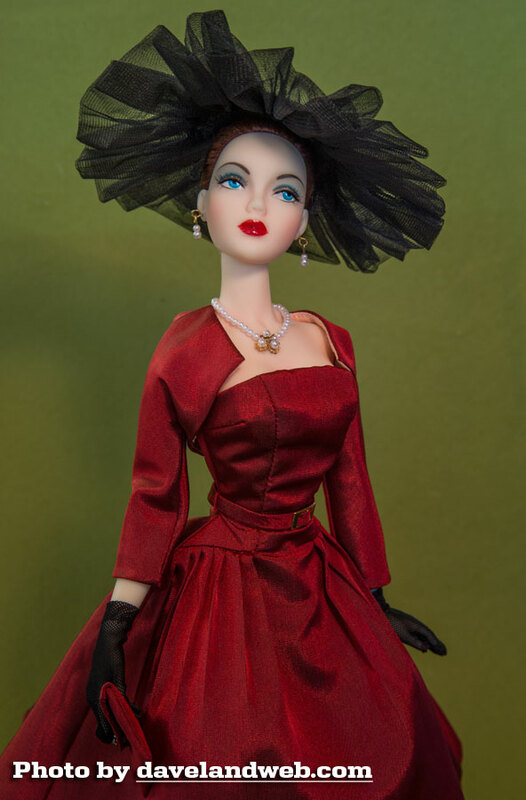 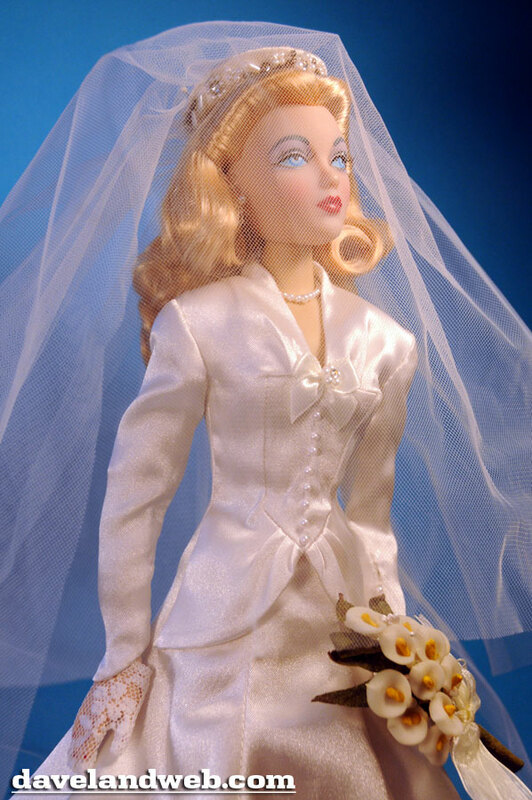 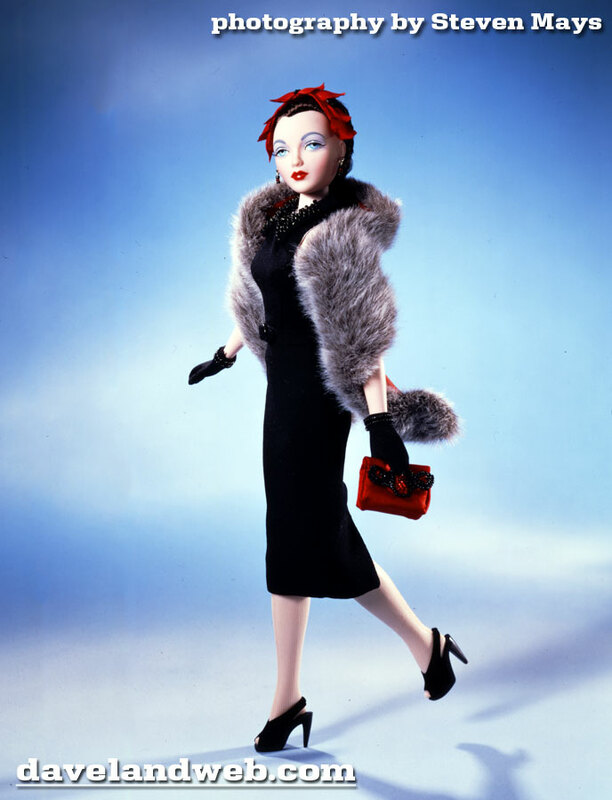 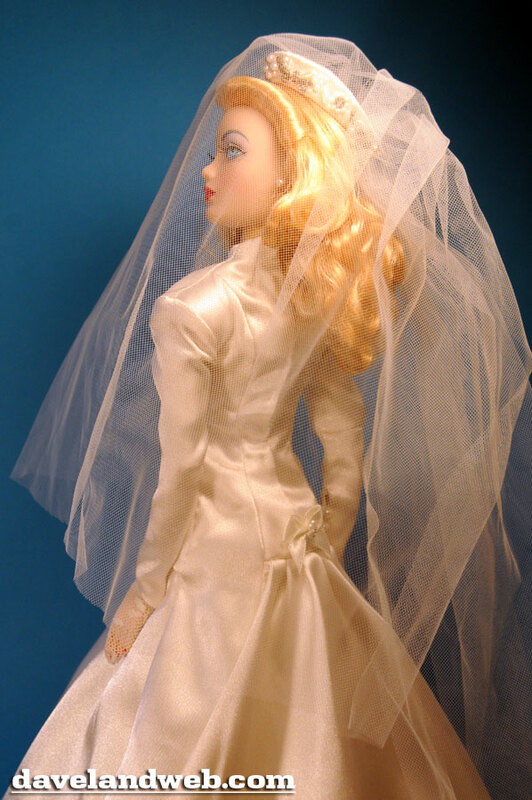 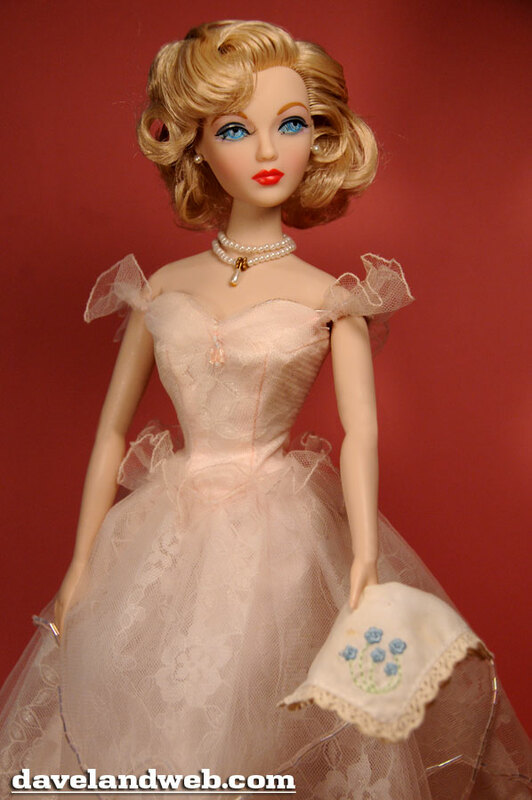 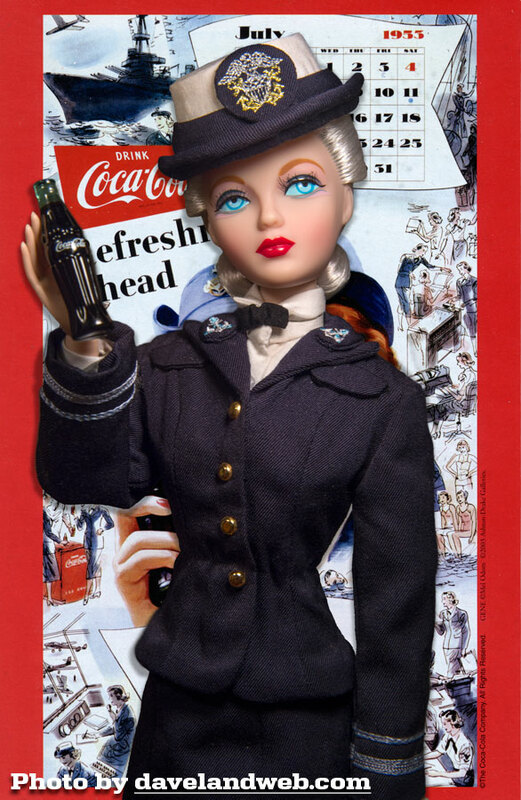 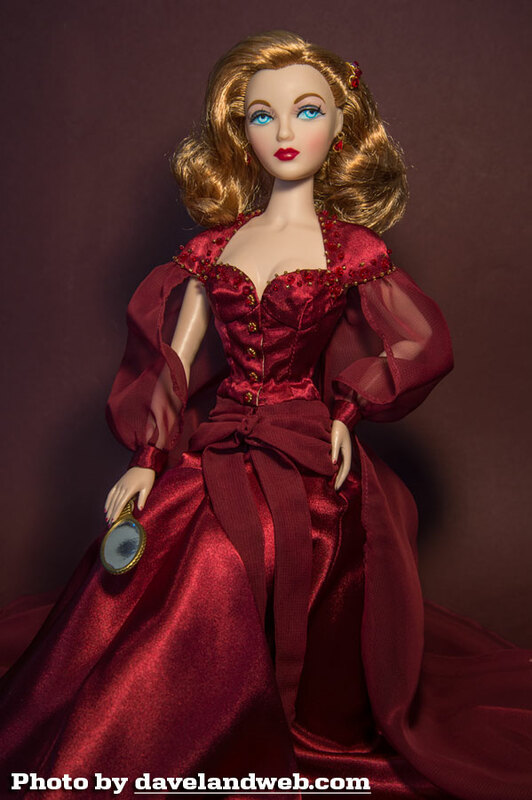 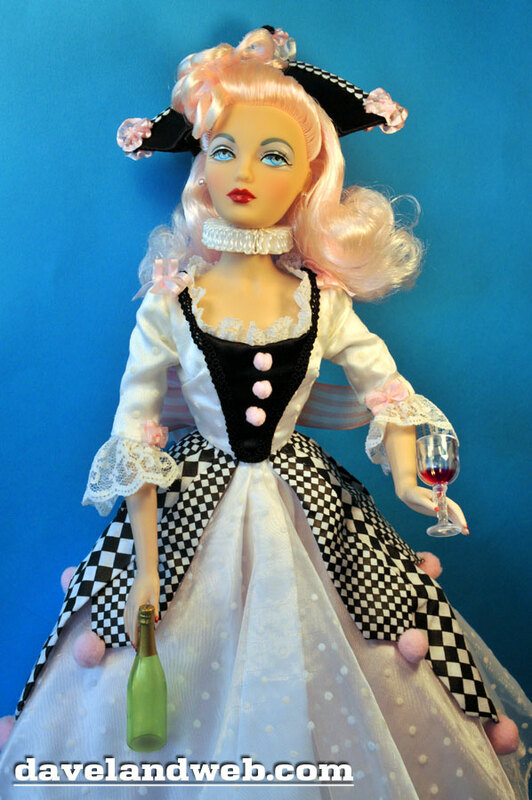 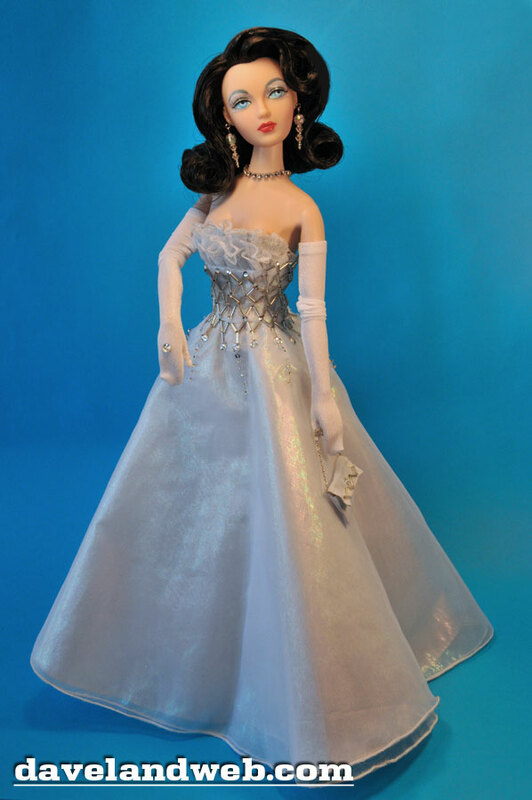 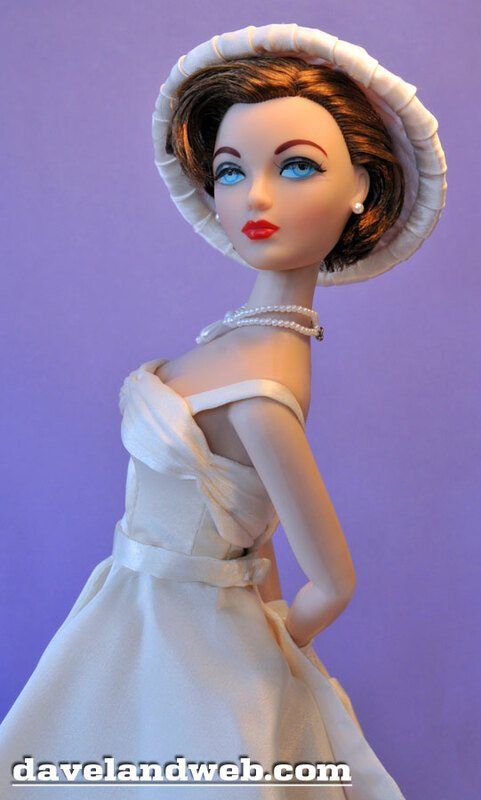 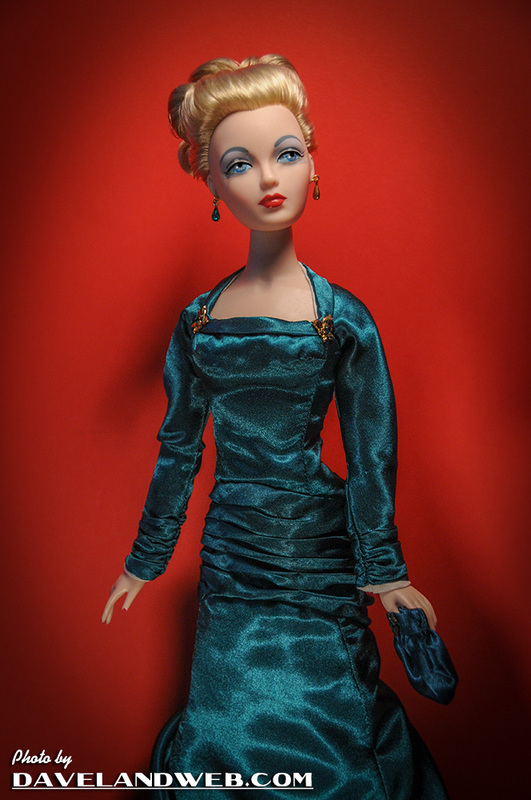 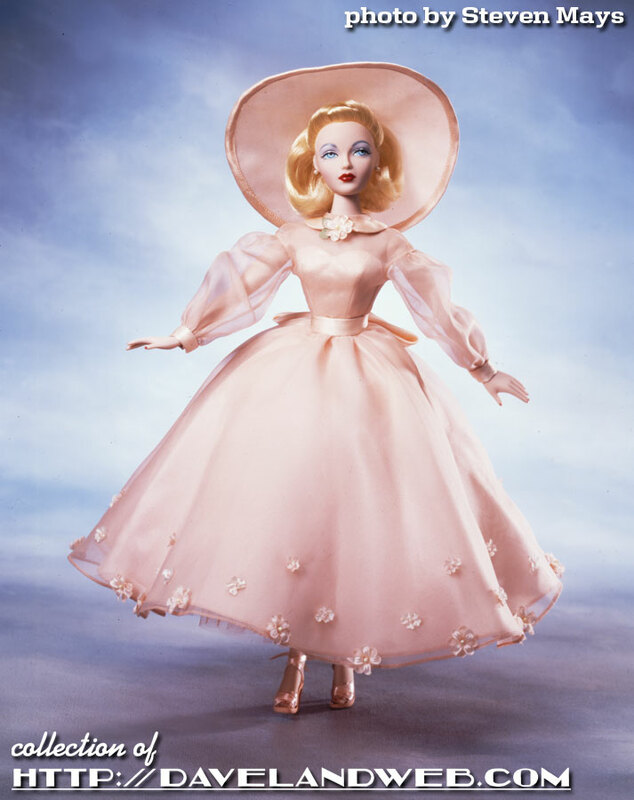 The story-driven dolls and separate fashions became a standard within the doll world with numerous like-sized fashion dolls from other companies following. 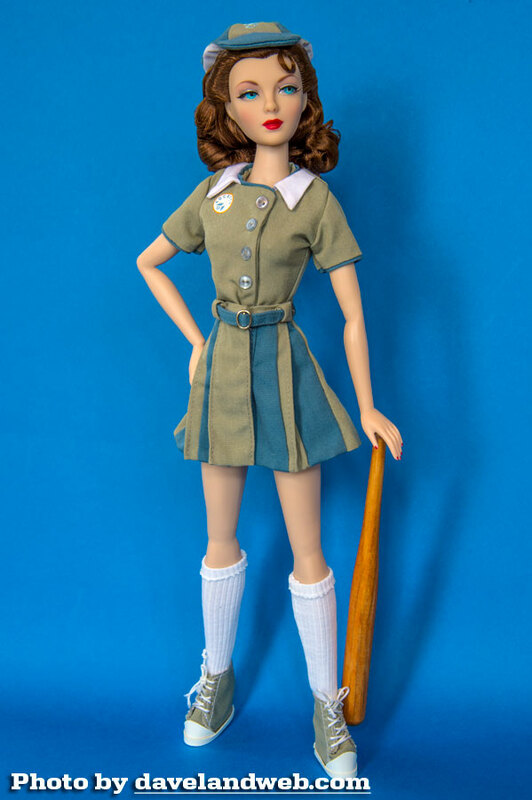 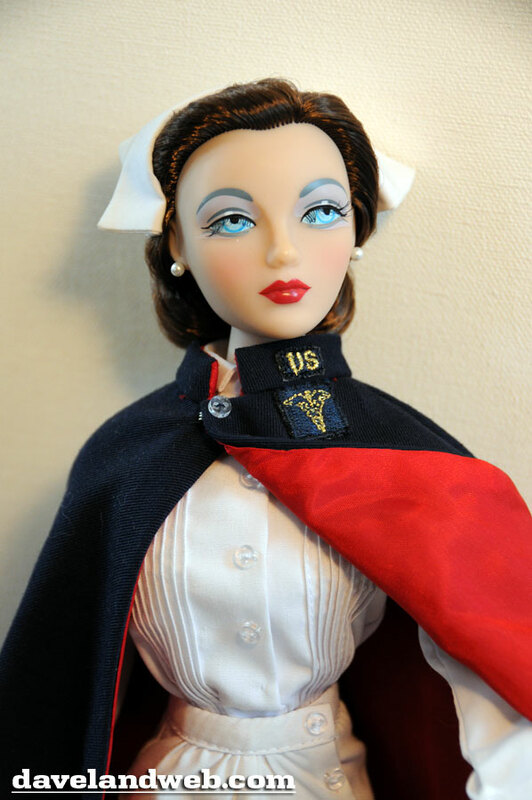 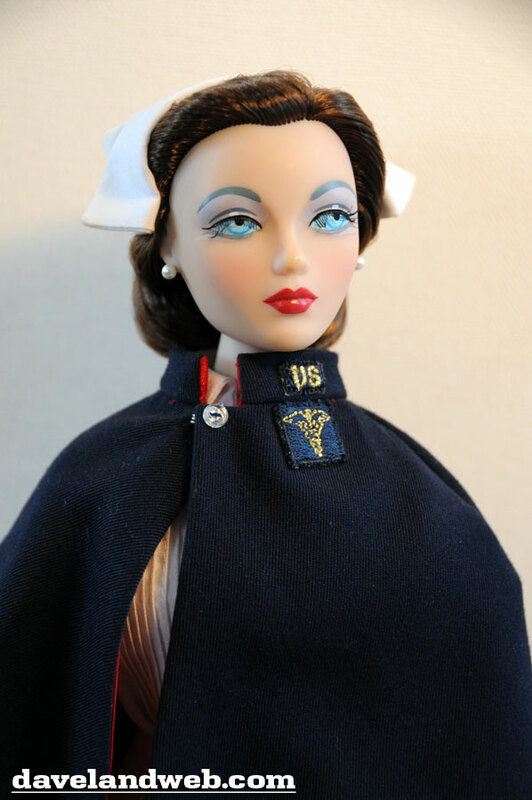 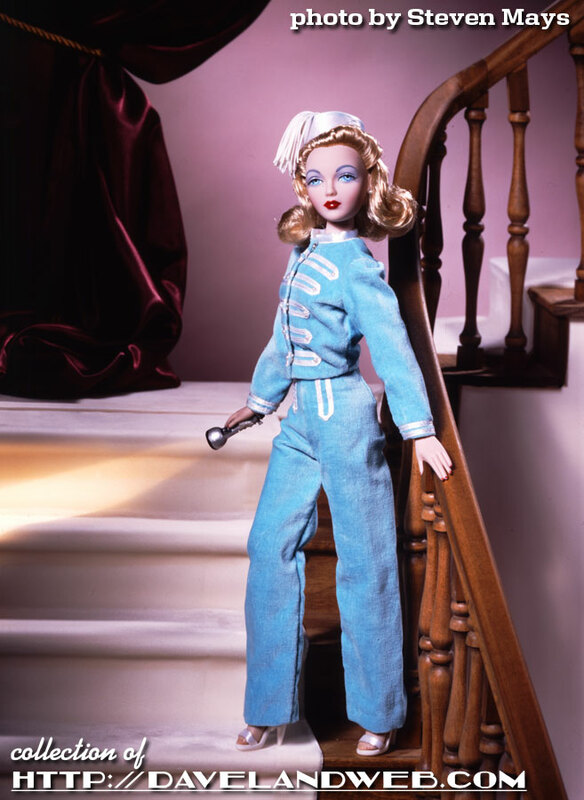 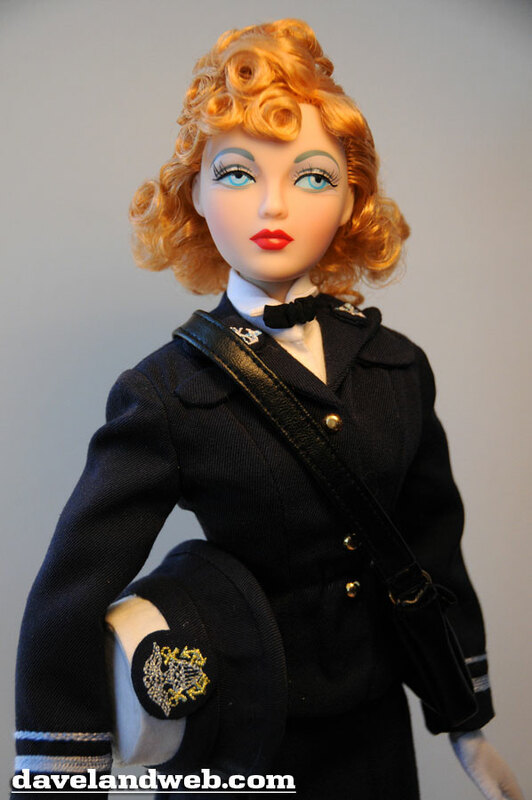 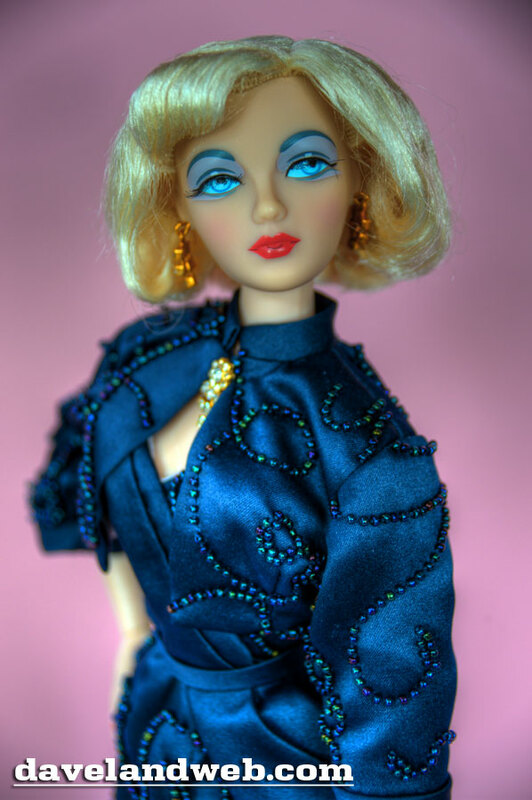 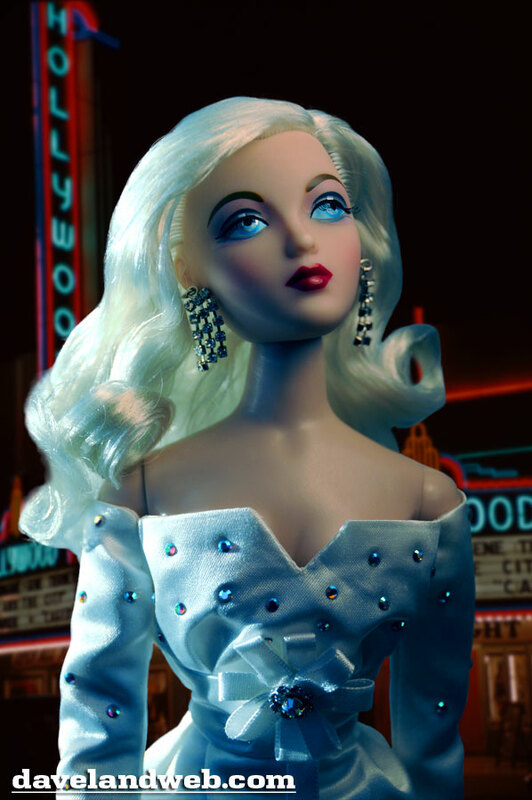 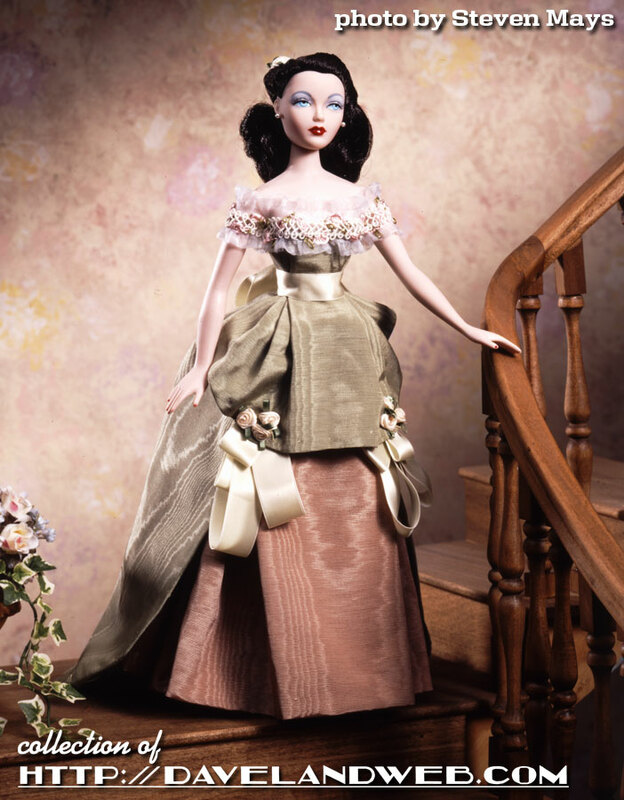 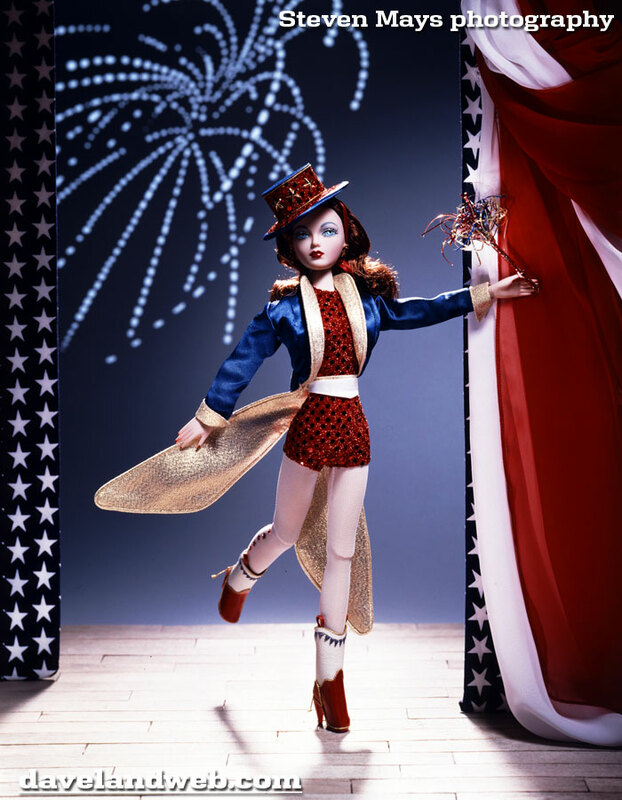 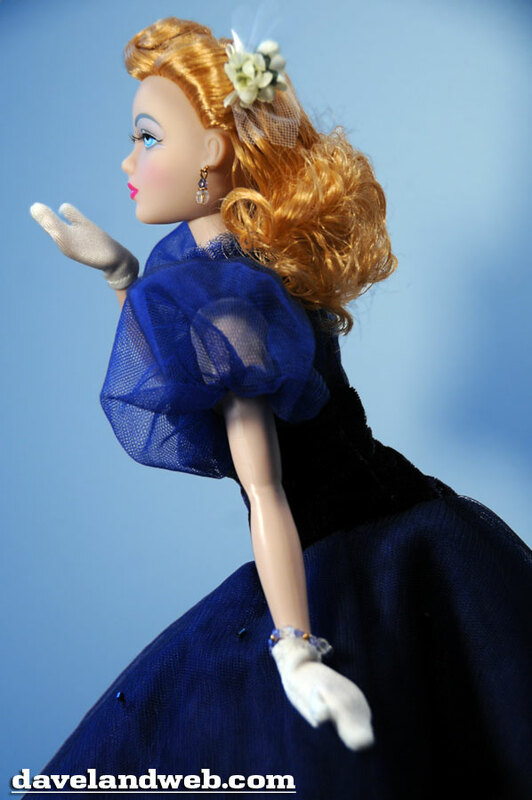 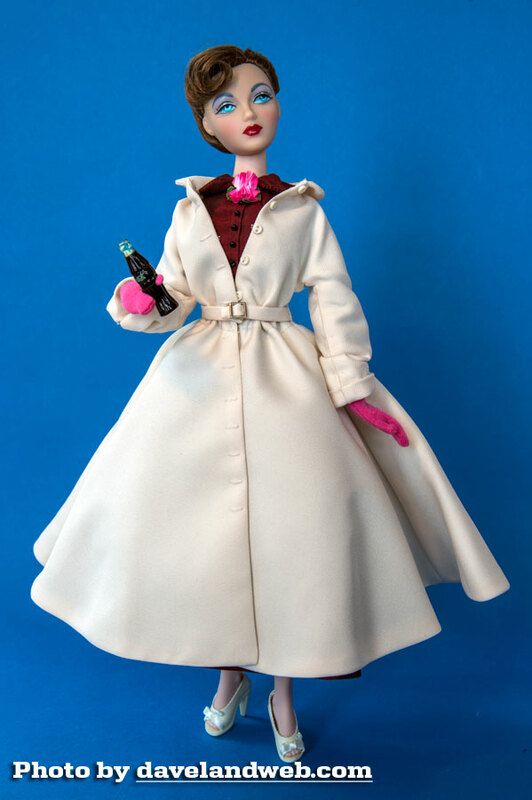 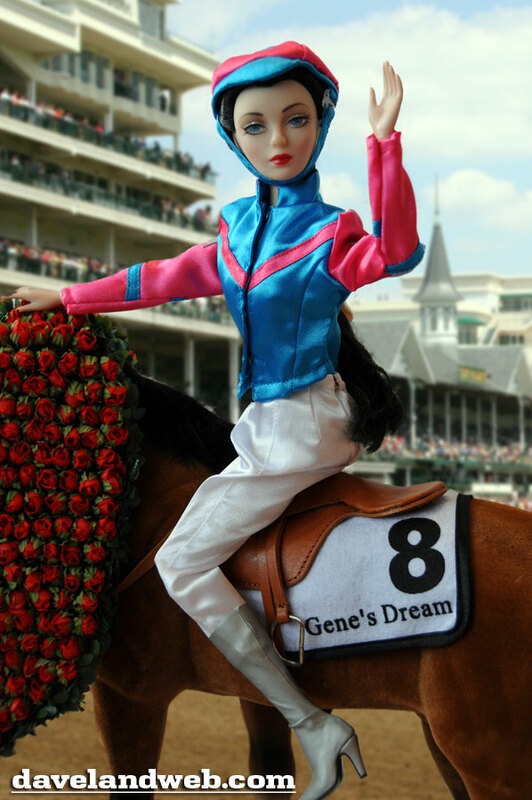 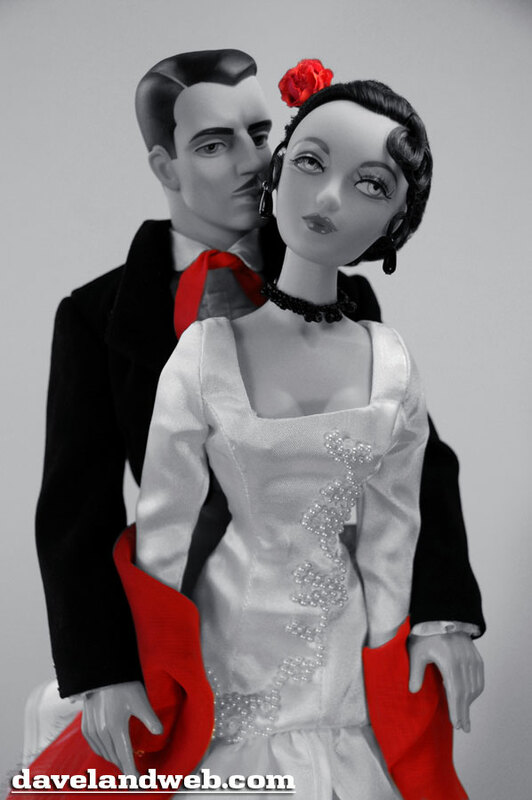 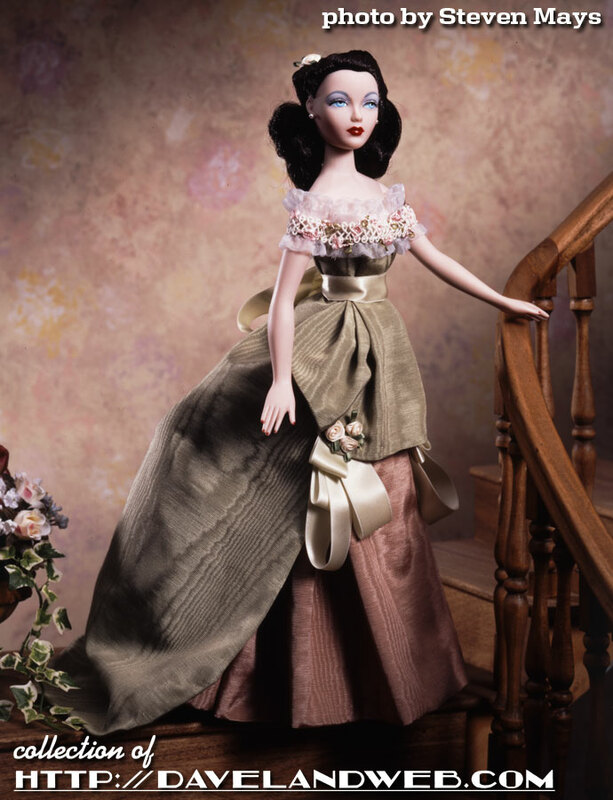 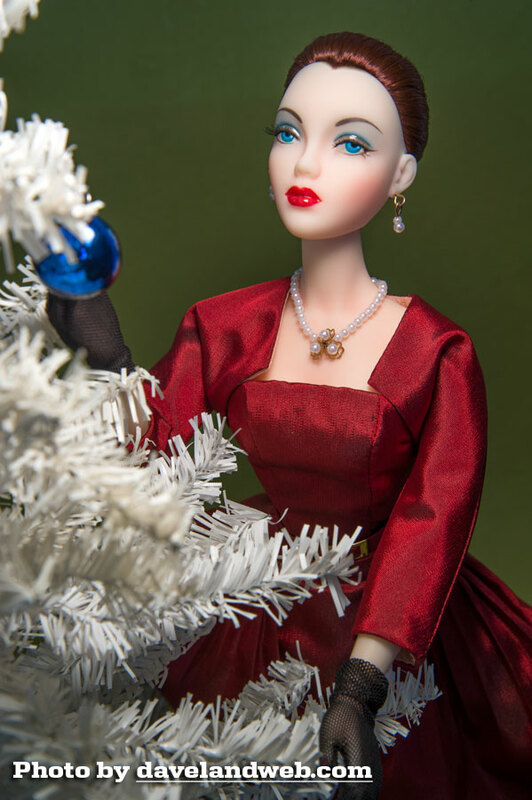 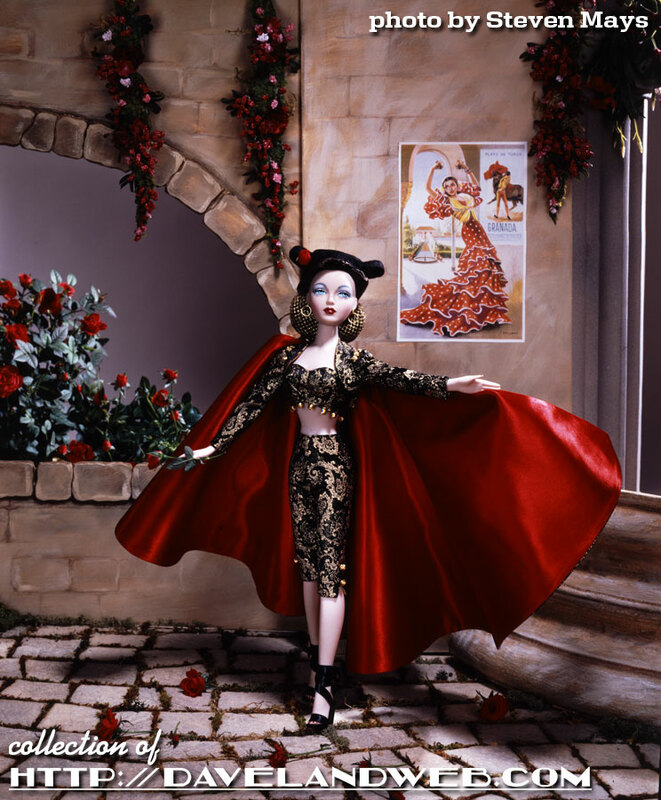 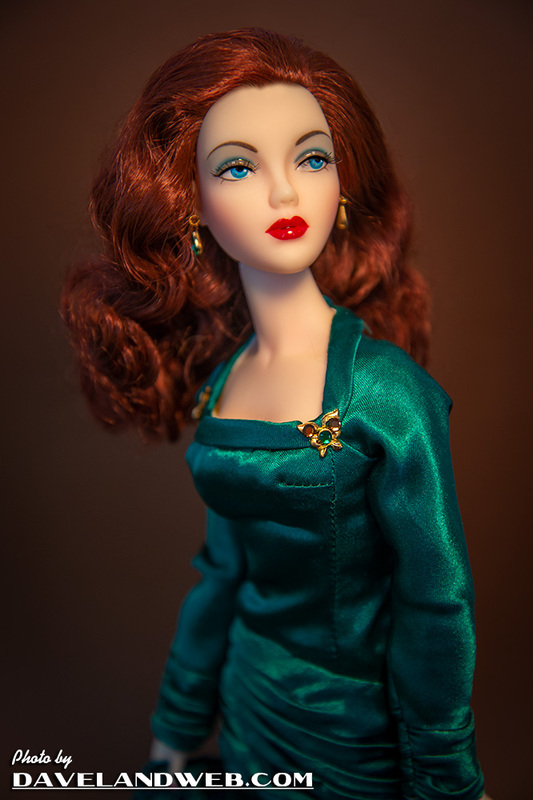 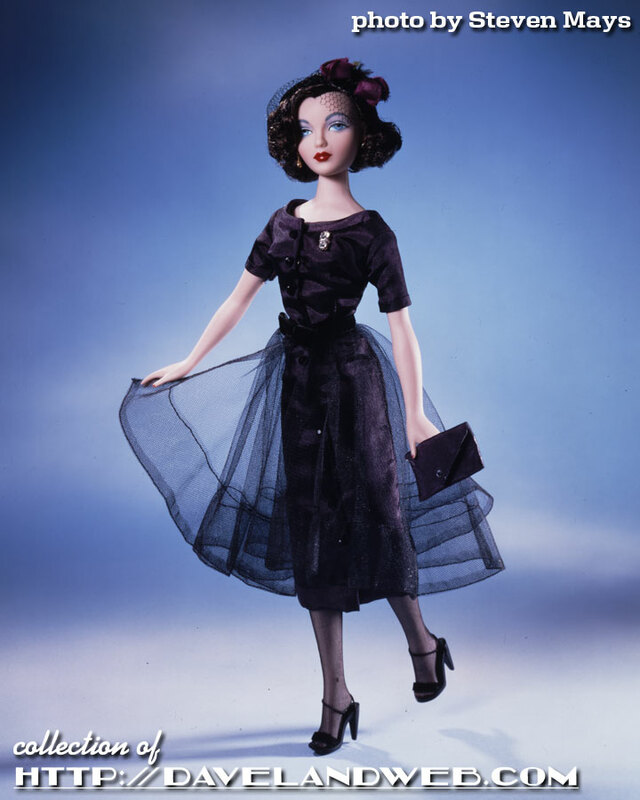 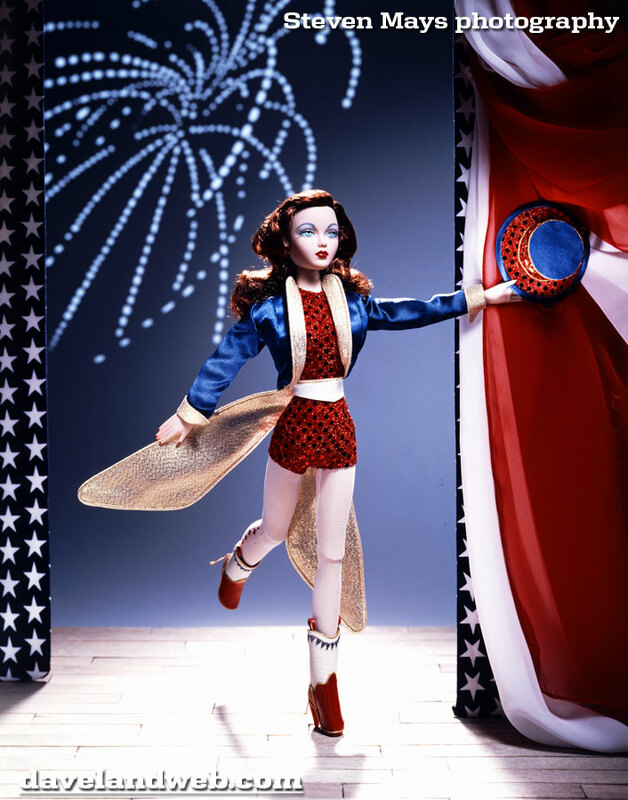 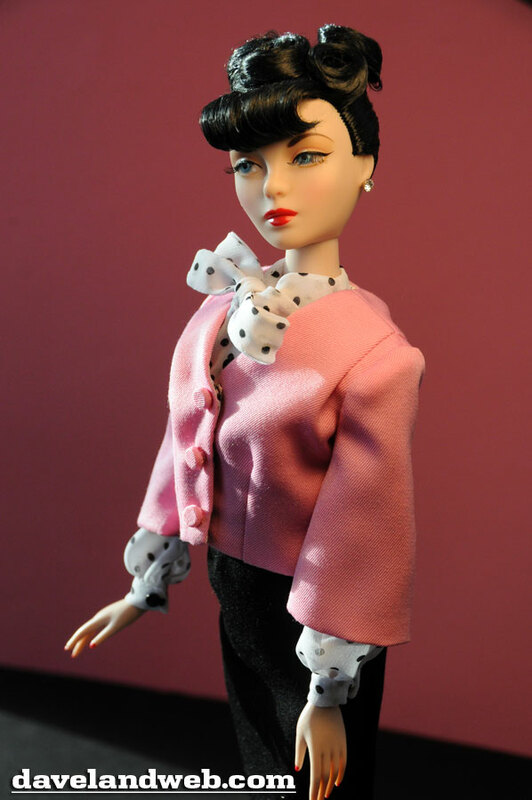 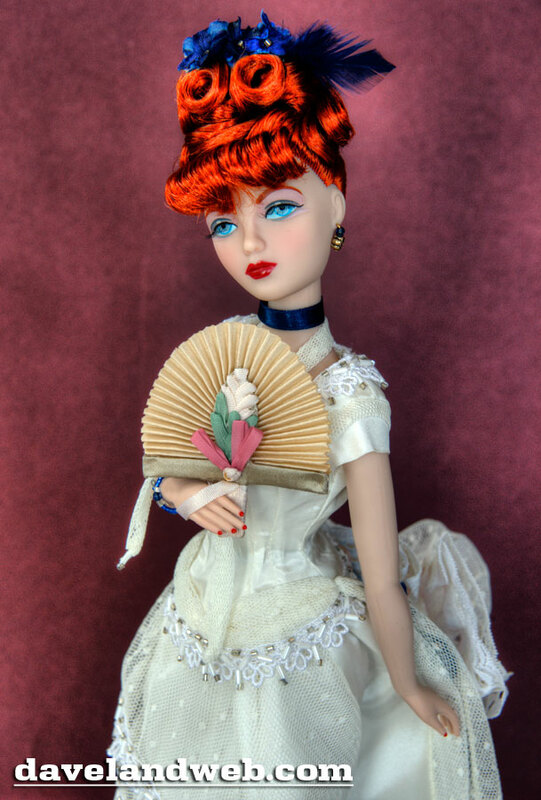 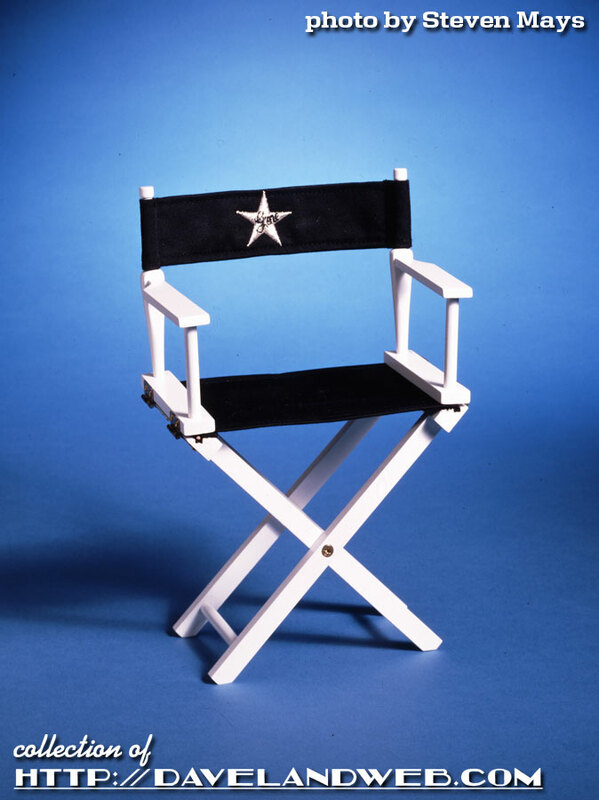 At the same time, new dolls within the Gene line were being introduced, first as characters in the 2000 book “Gene Marshall, Girl Star”, and then as dolls from Ashton-Drake. 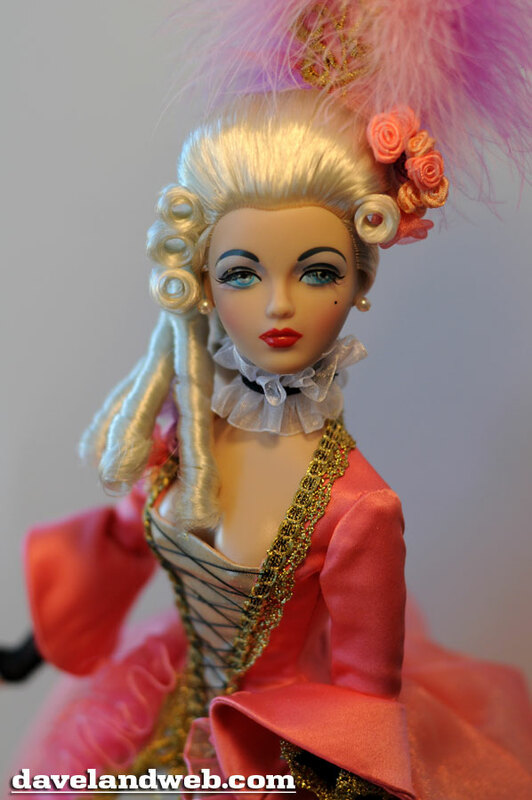 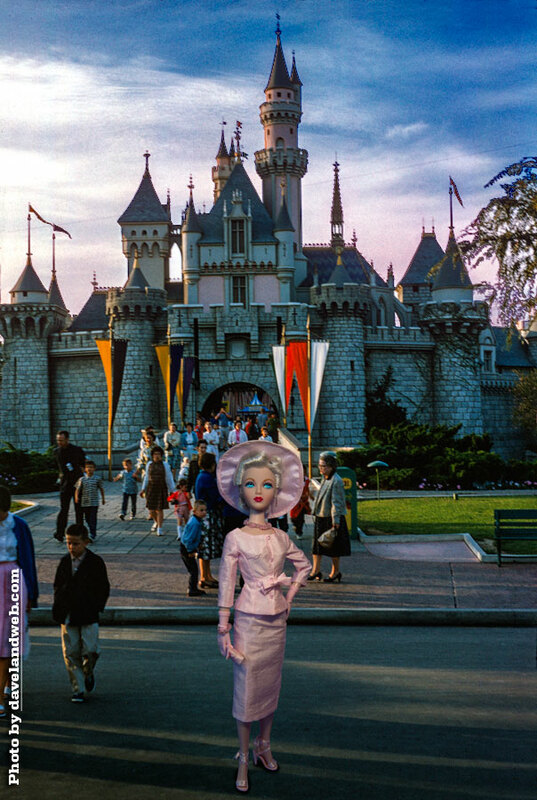 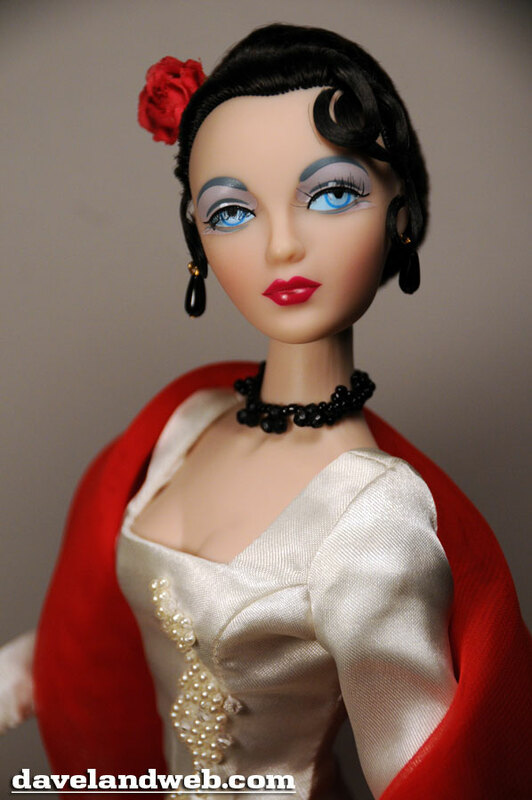 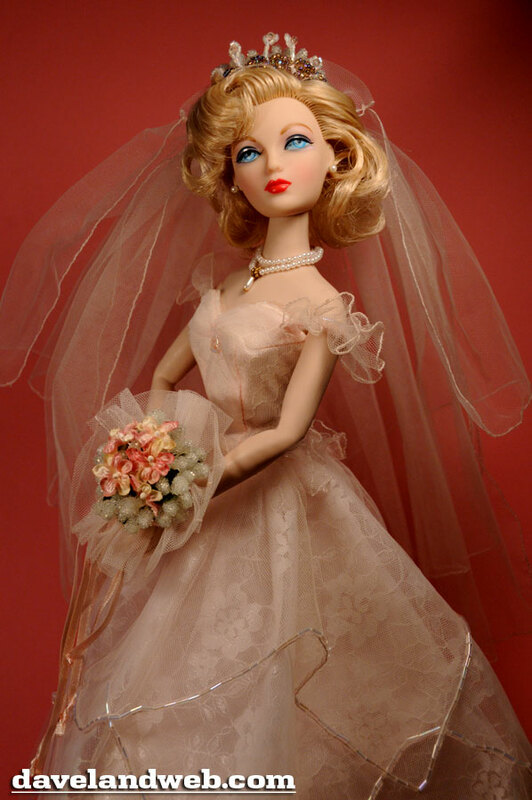 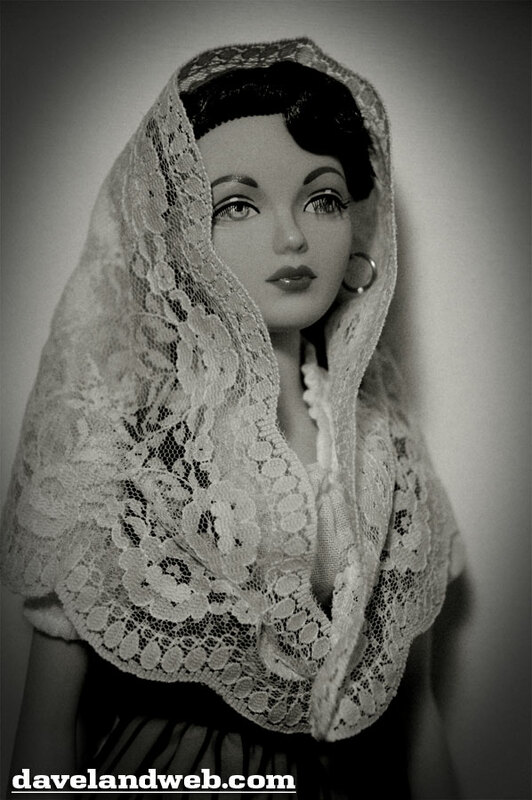 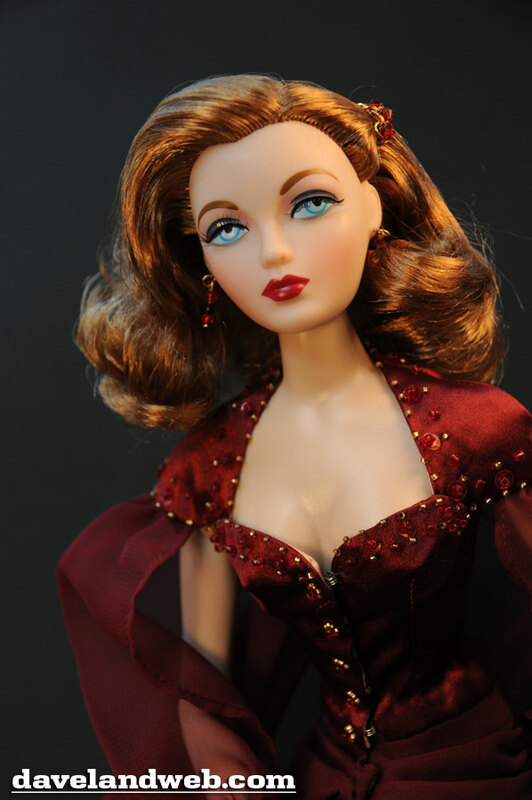 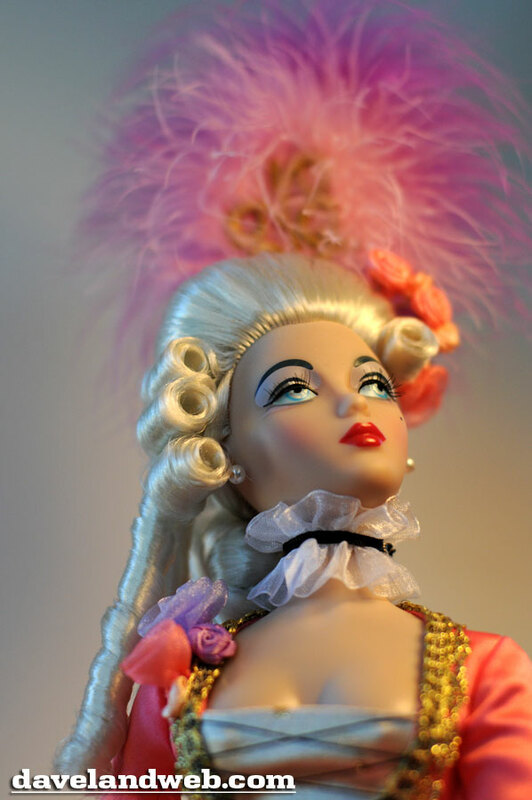 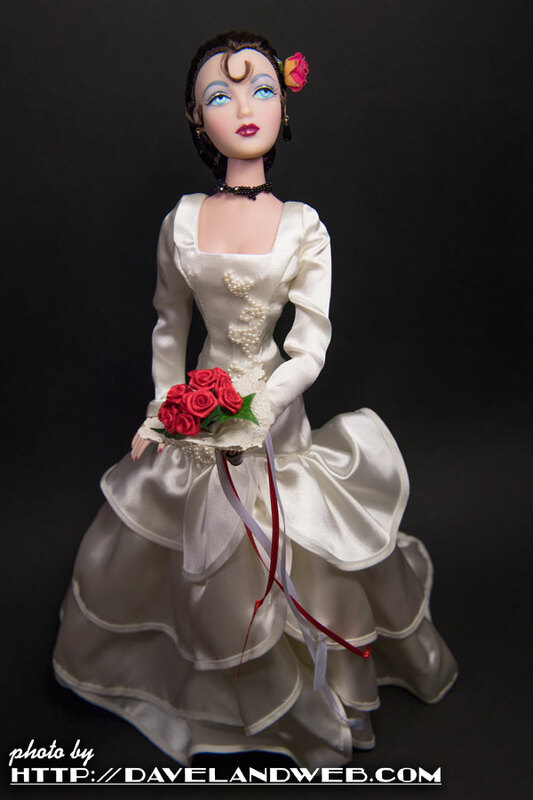 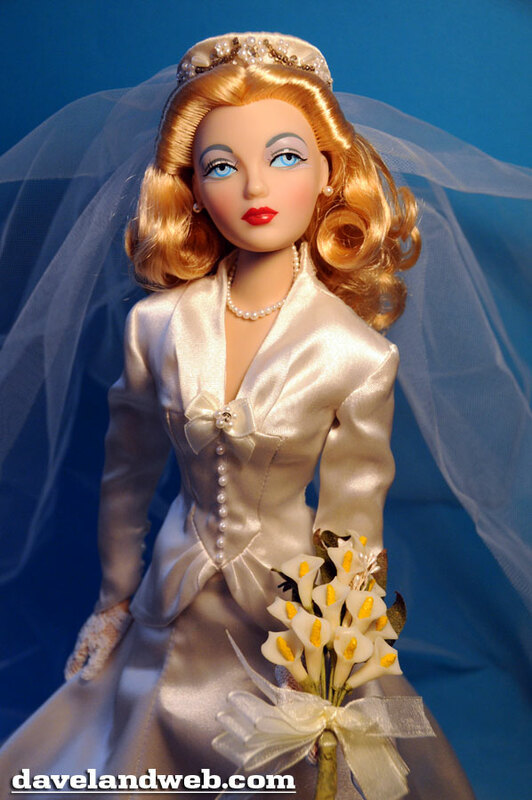 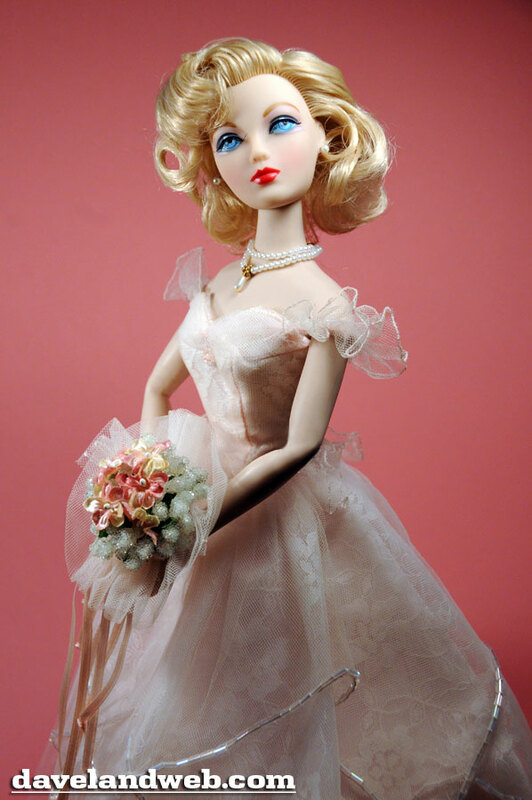 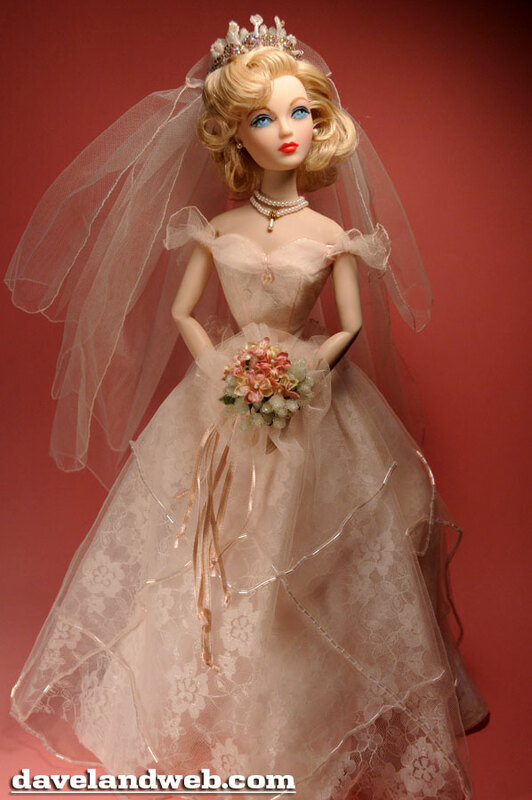 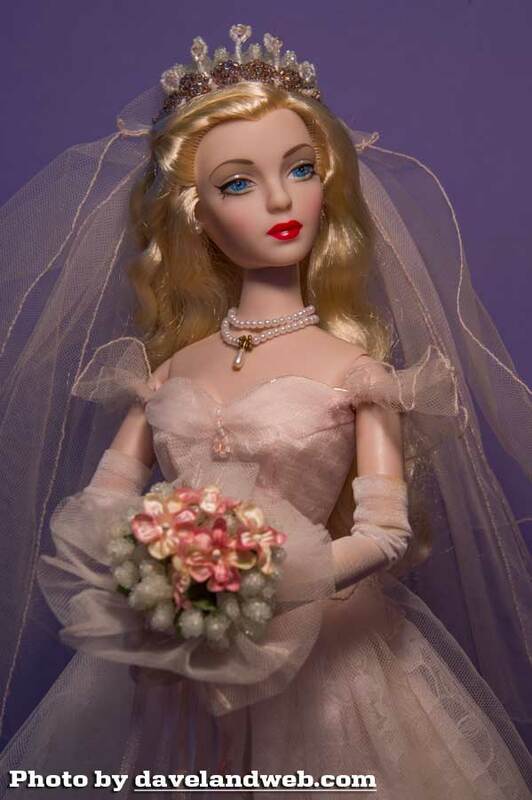 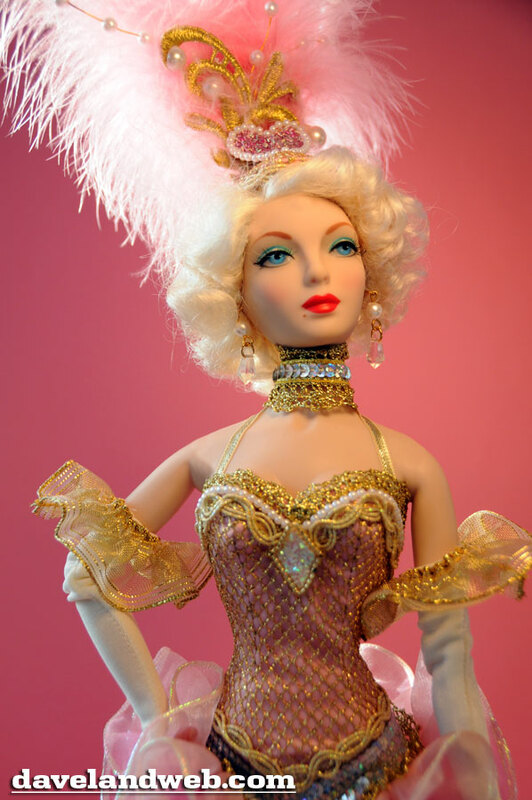 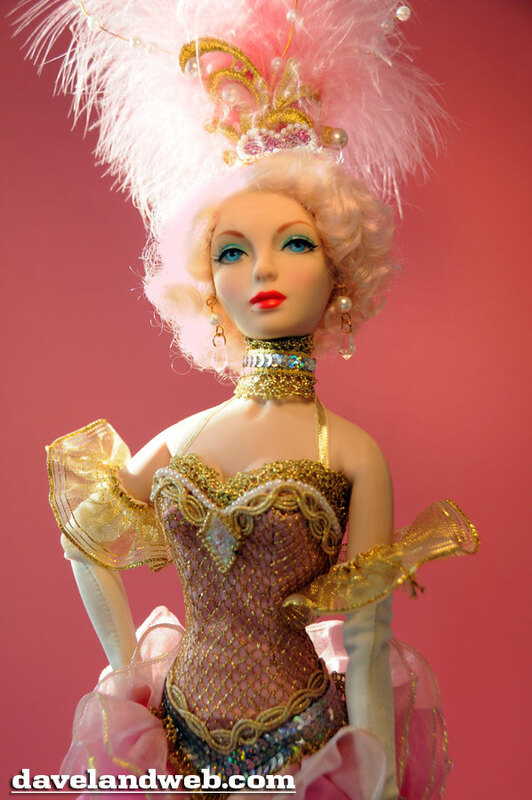 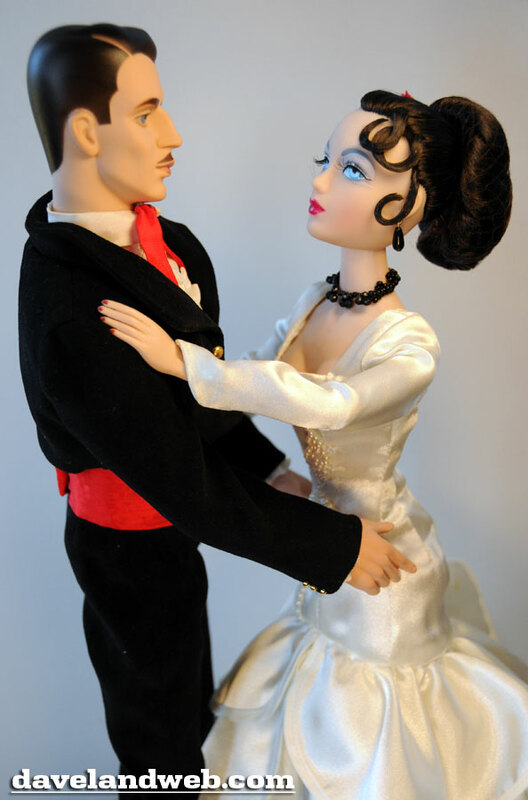 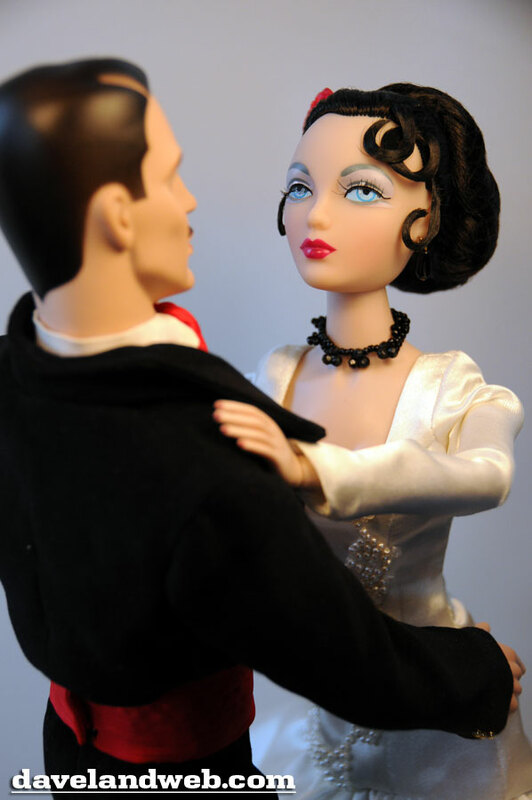 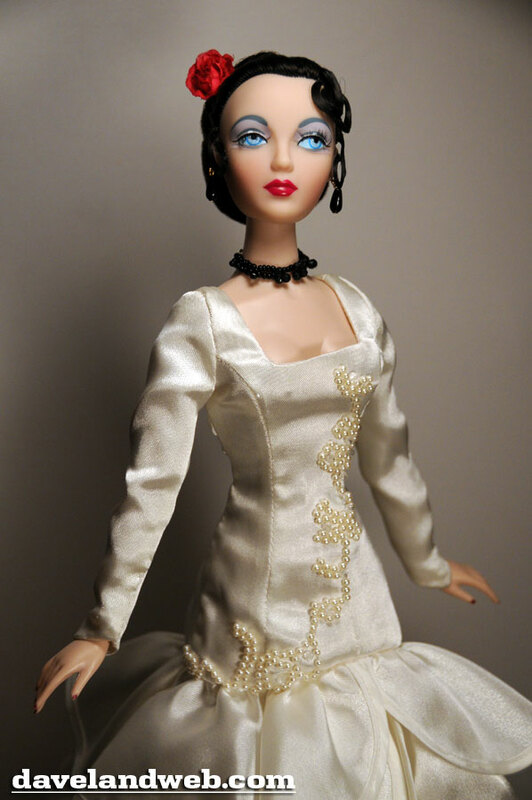 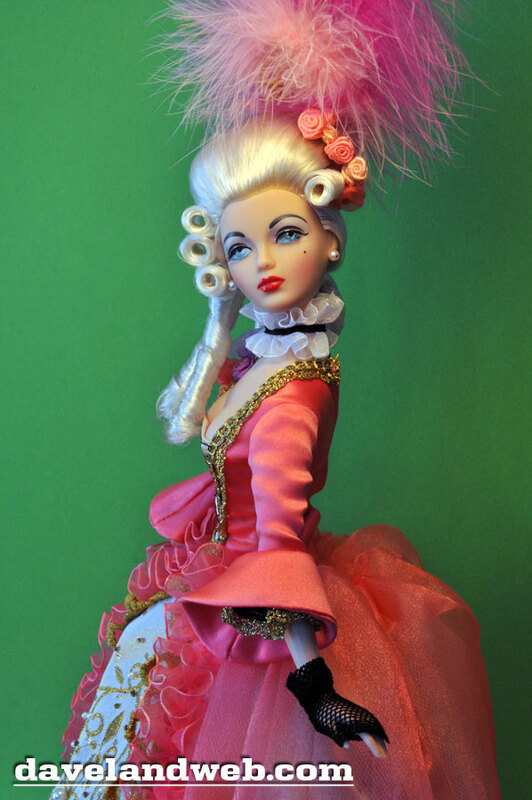 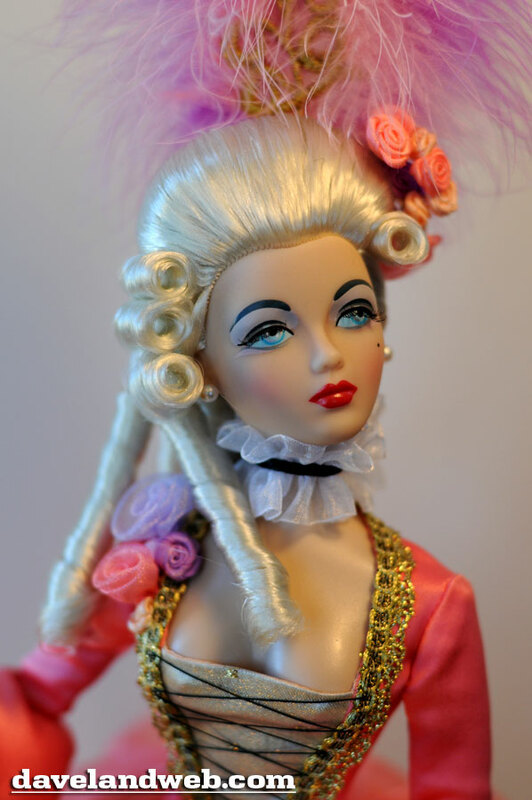 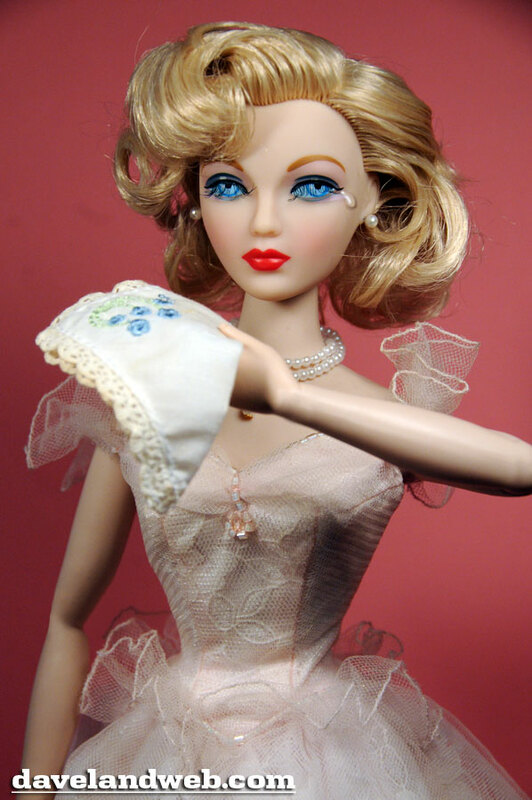 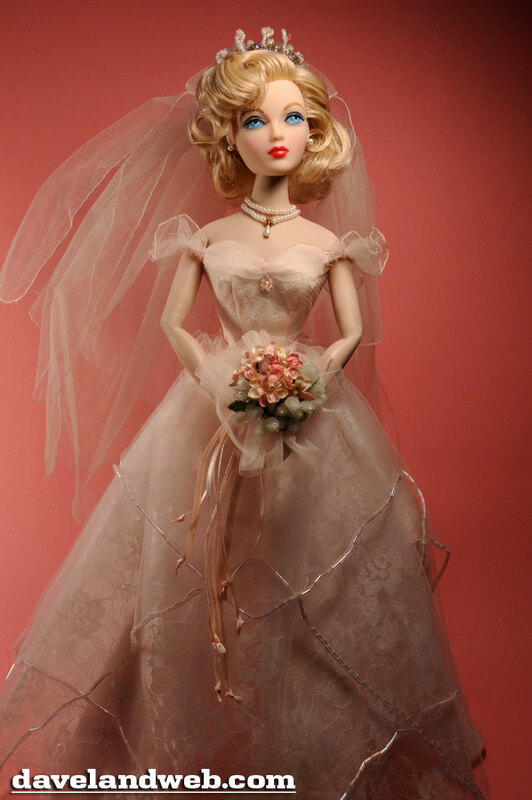 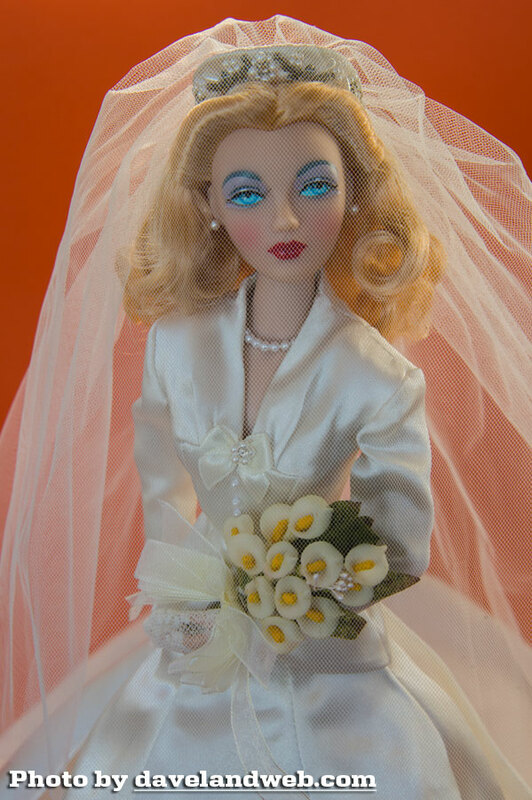 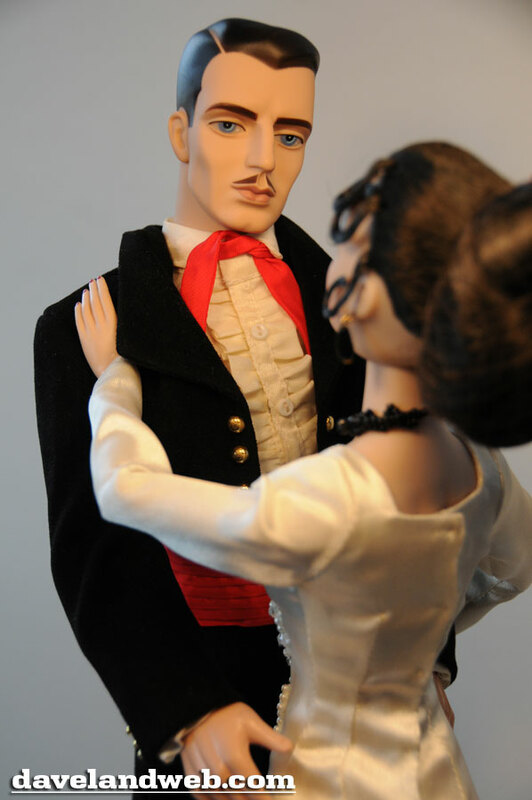 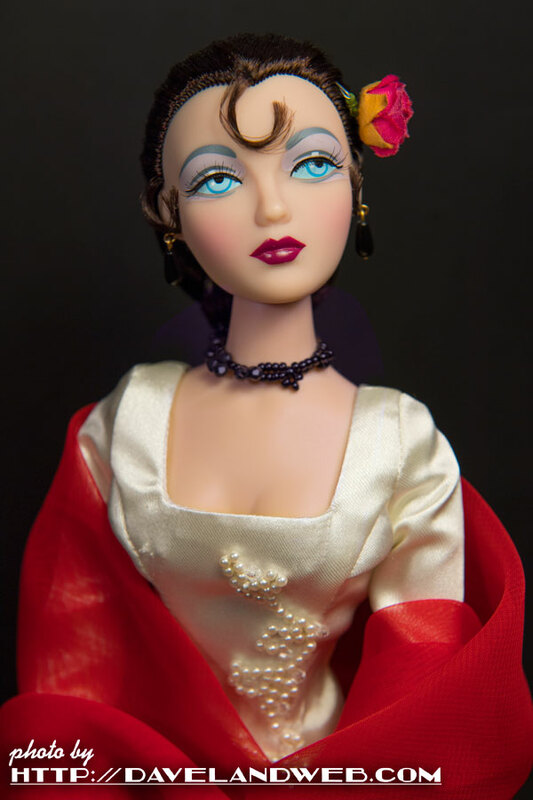 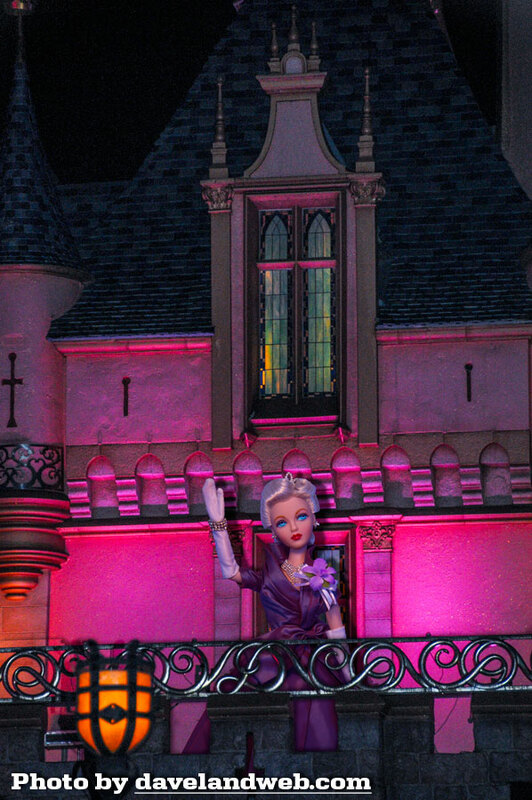 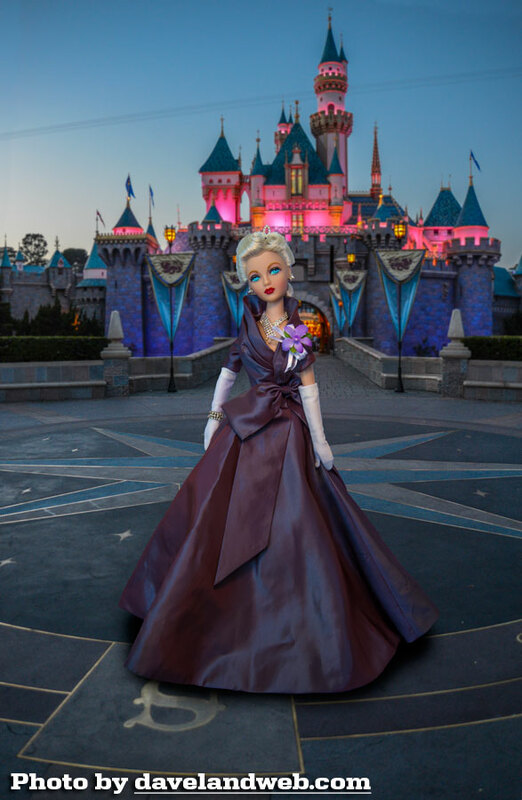 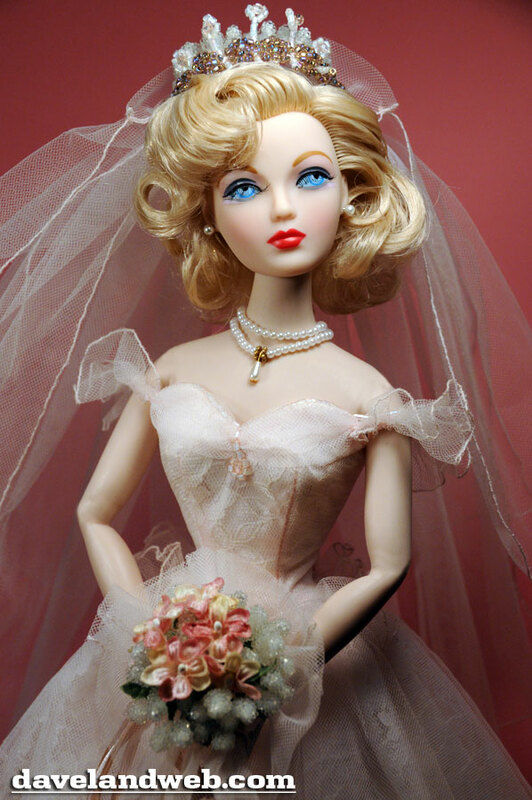 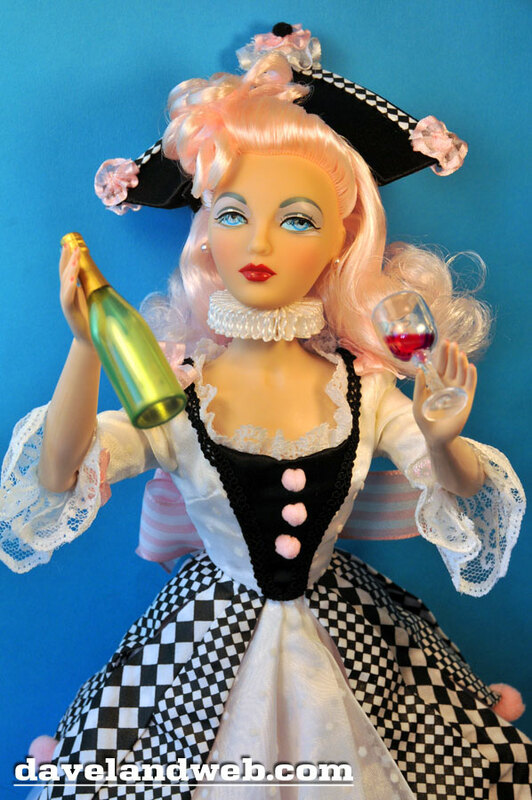 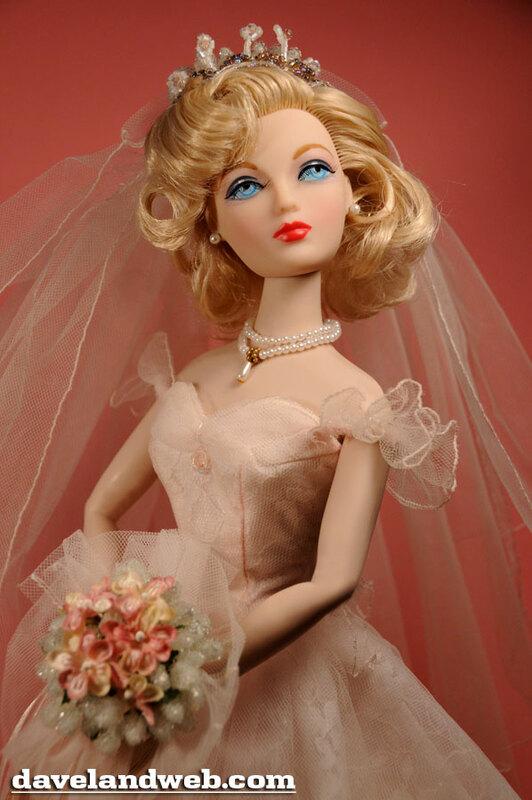 Over a period of ten years more than a million dolls and an equal number of costumes have been sold worldwide. 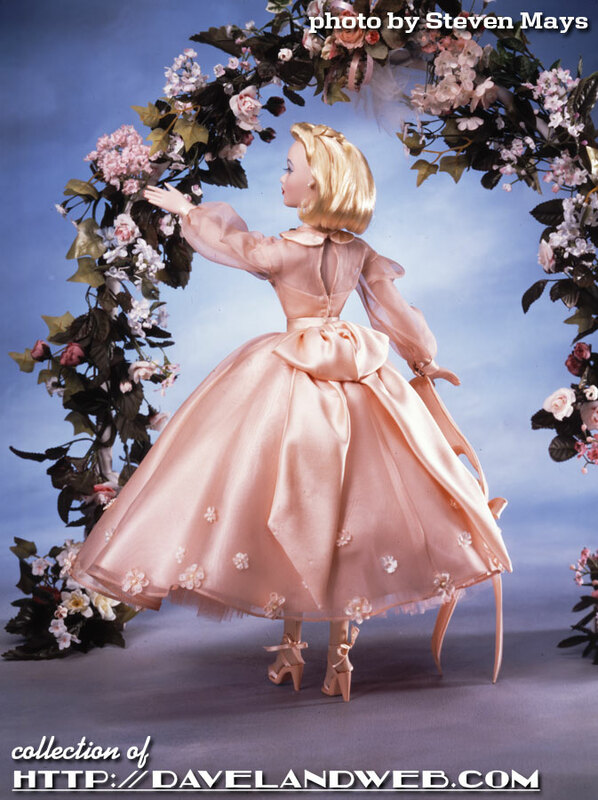 Now, following the announcement at Toy Fair 2006 that Jason Wu and his team would produce Mel Odom’s Gene, the future looks brighter than ever for this most beloved character. 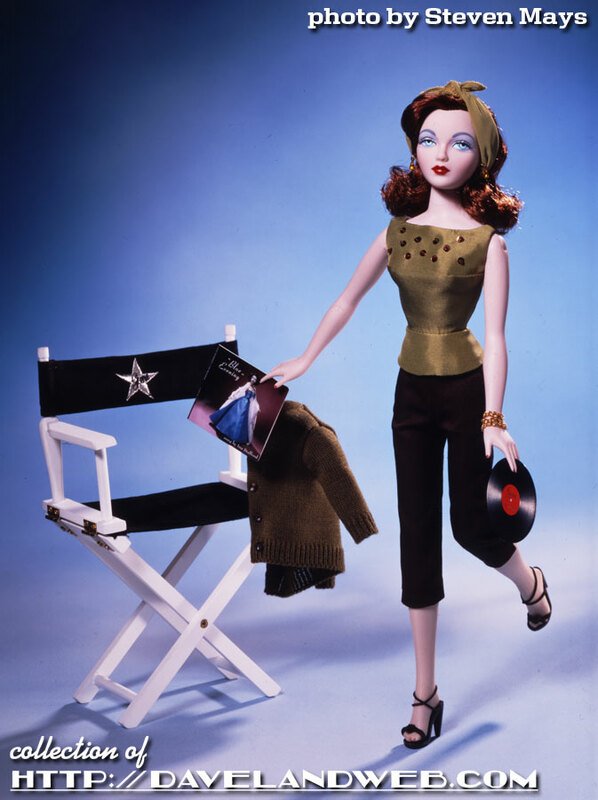 Under the tutelage of Jason Wu, a new dawn is upon Gene Marshall, girl star. 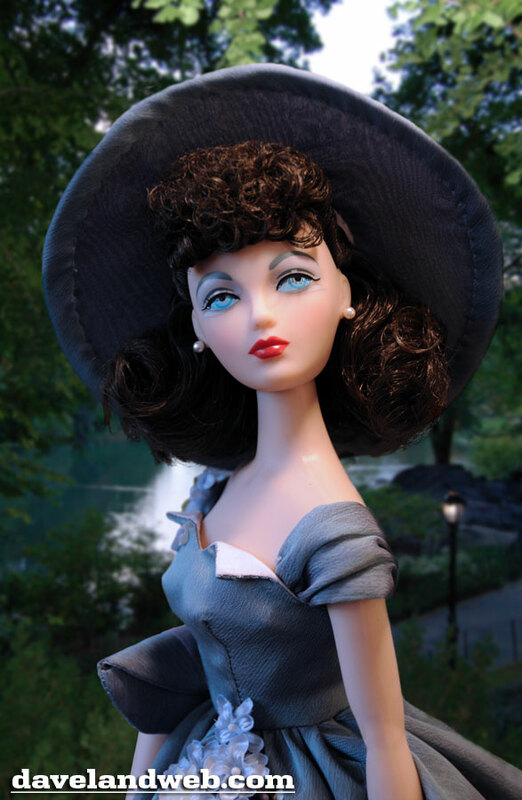 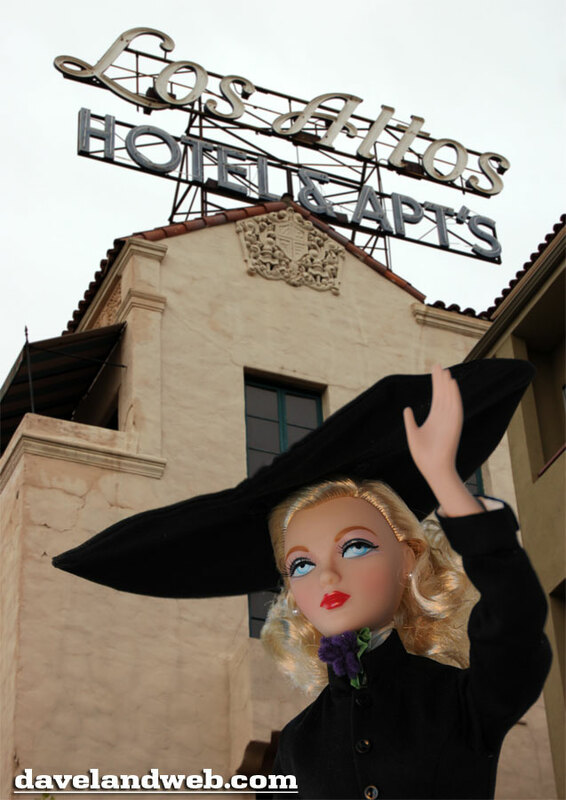 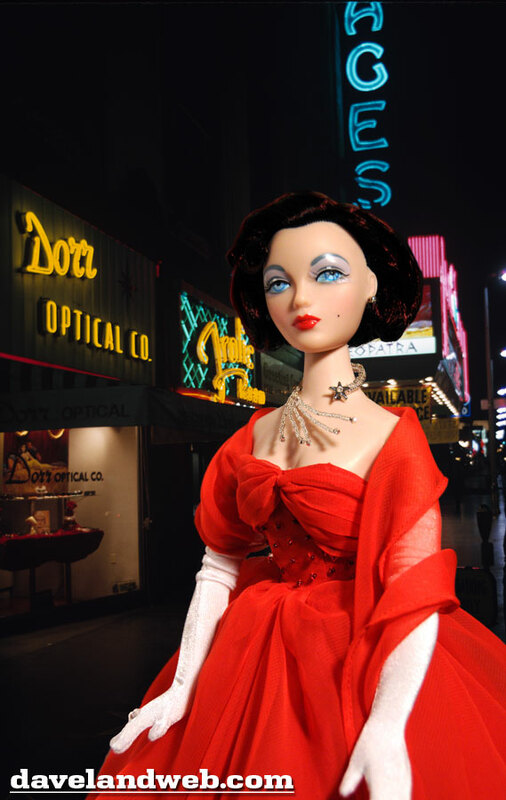 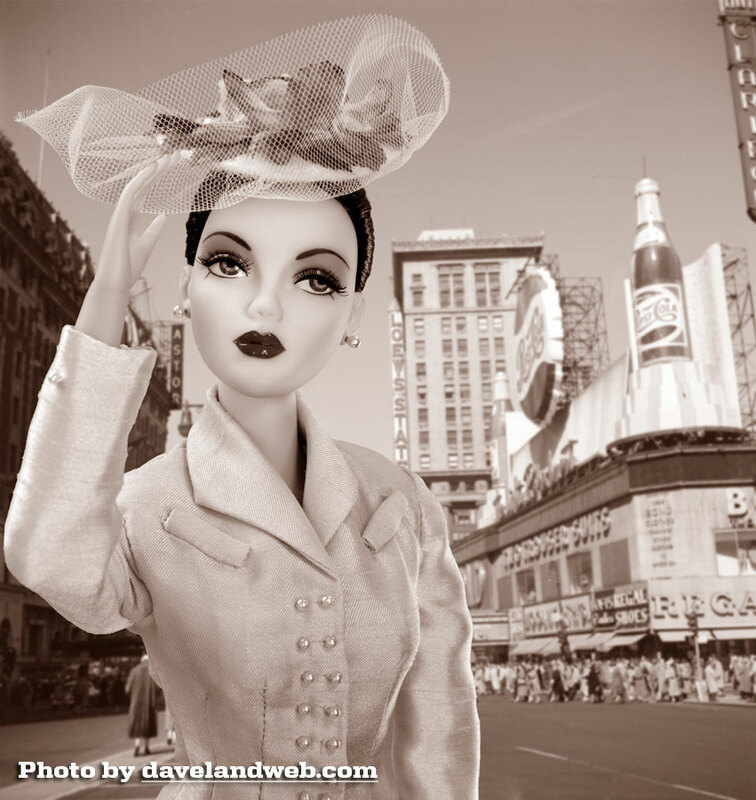 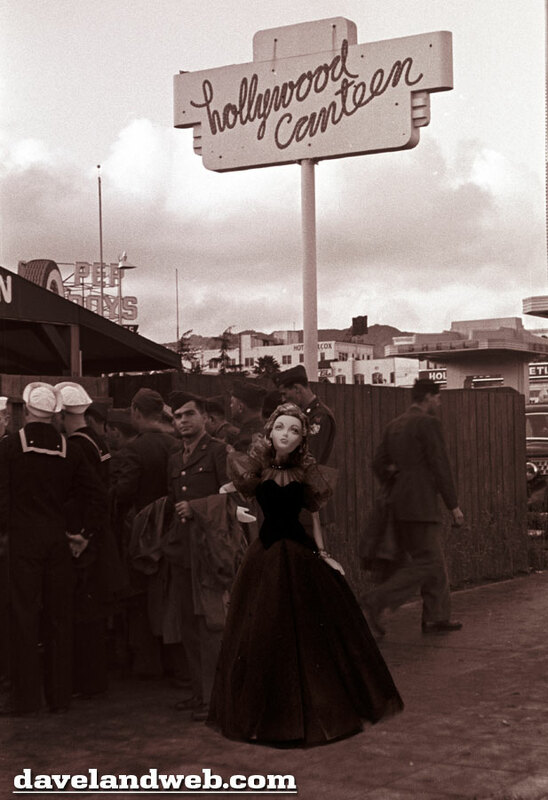 Miss Marshall occasionally resides in New York, although her heart will always remain in Hollywood. 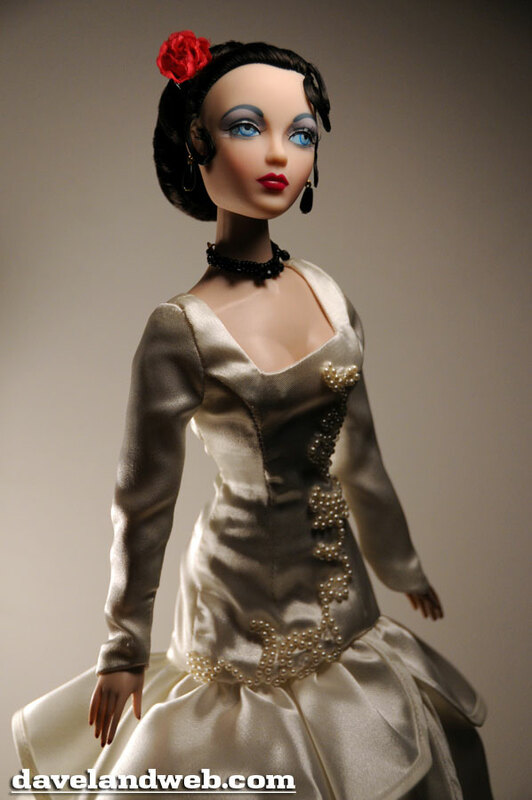 Gene’s “retirement” occurred in Spring 2010 and was then rescinded in April 2013 when she became a ball-jointed resin wonder from Jamieshow. 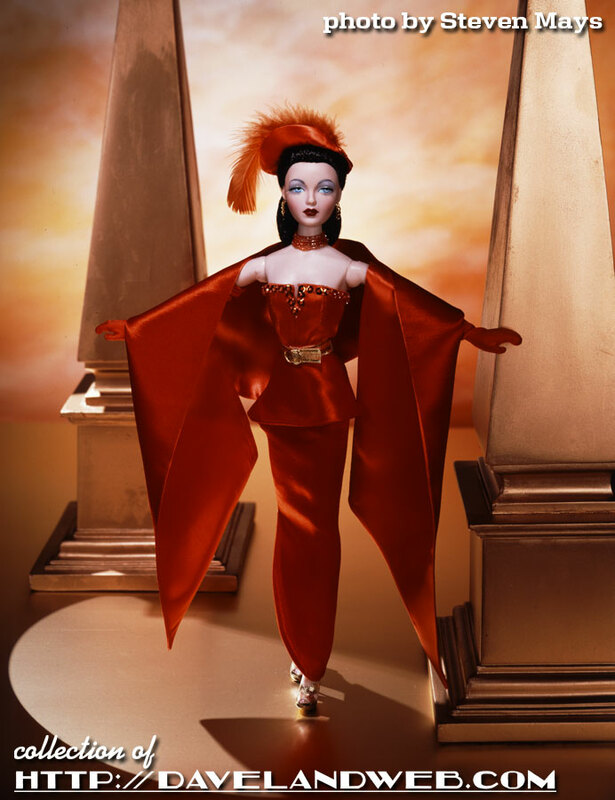 The first Gene, signaling her rising from the ashes, was appropriately titled "Phoenix," with a follow-up titled "J'Adore" released summer 2013. 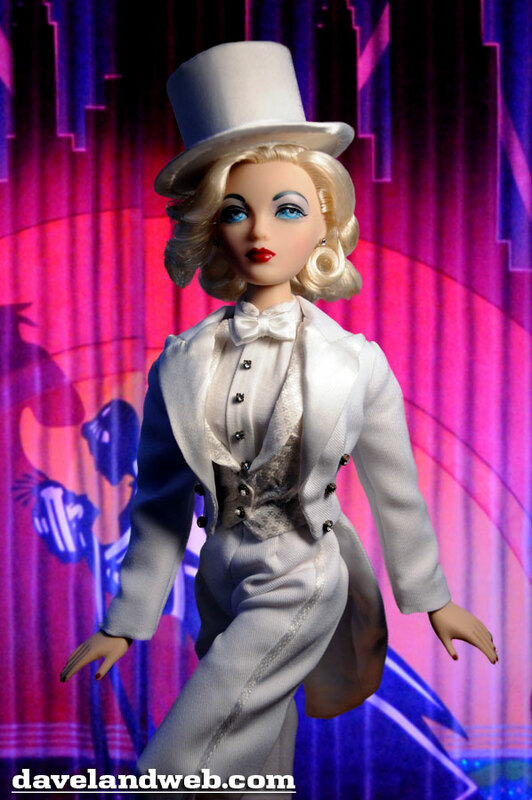 "White Orchid" was the third (and so far final) Jamieshow Gene release, dressed in swimwear designed by Mel Odom himself. 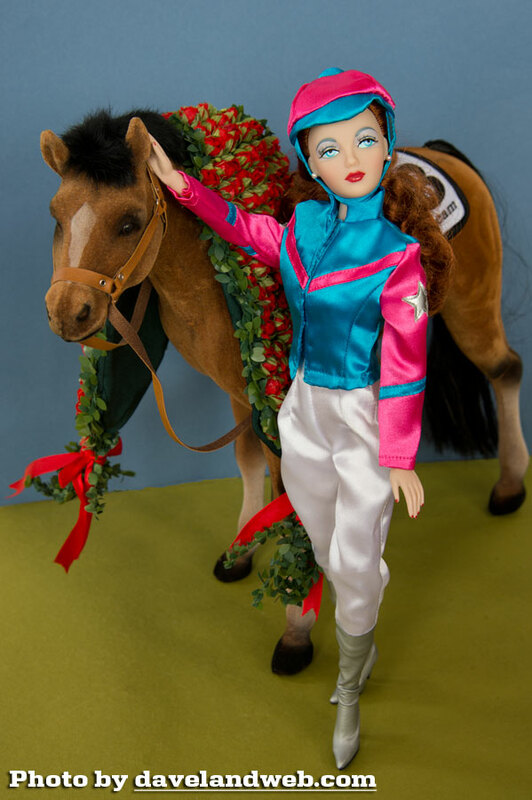 Both Madra Lord and Oona were given Jamieshow versions in Summer 2014. 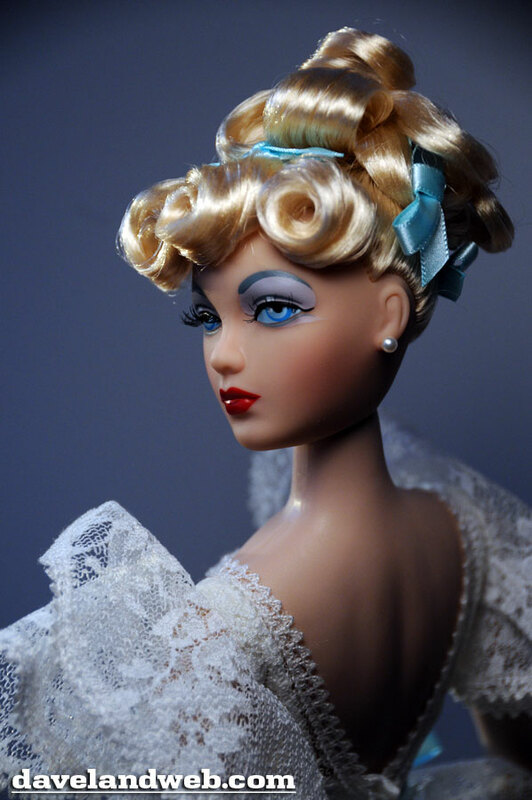 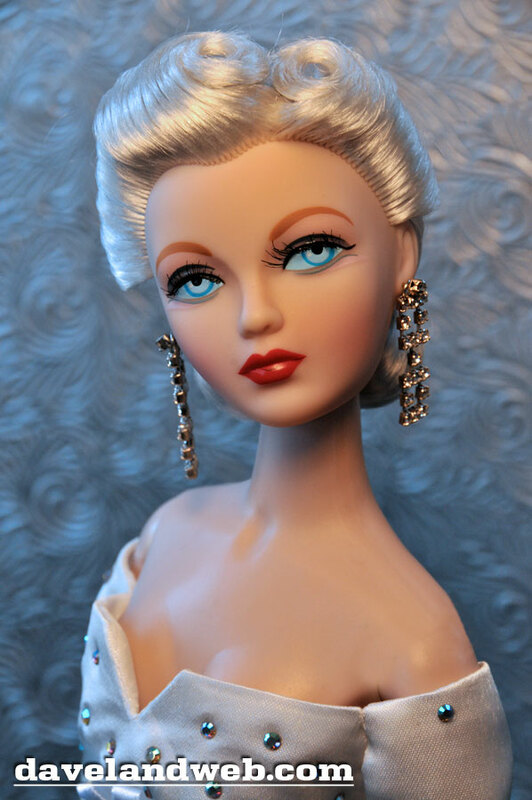 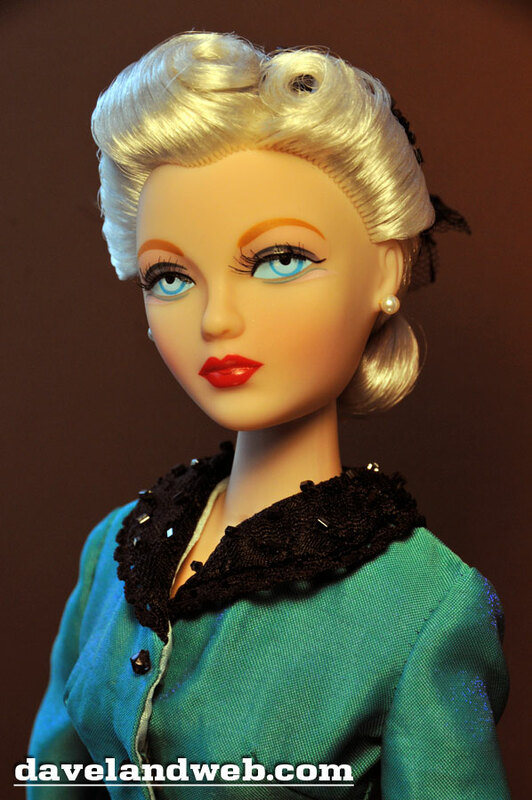 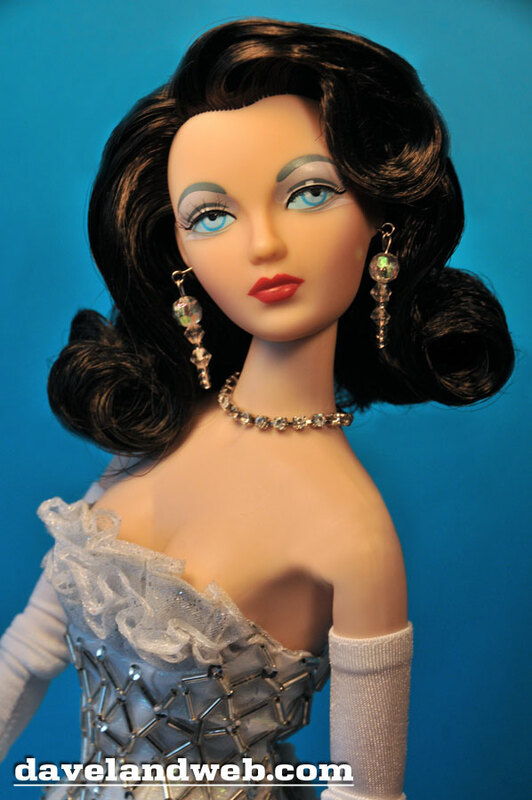 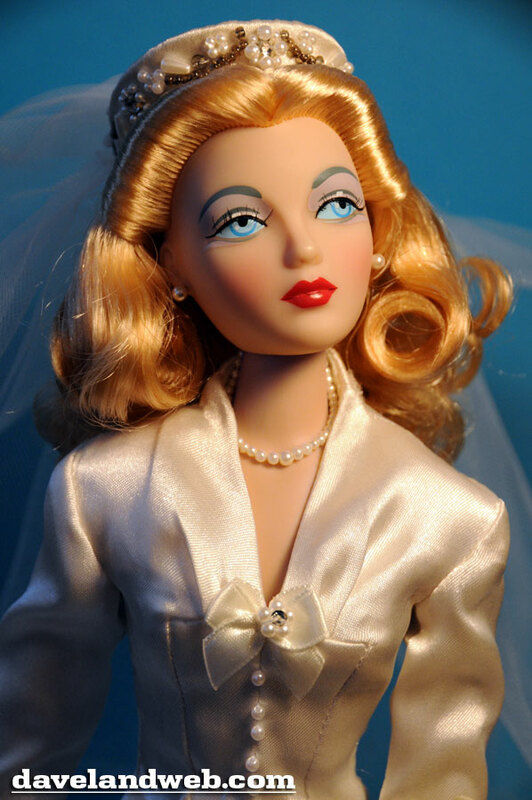 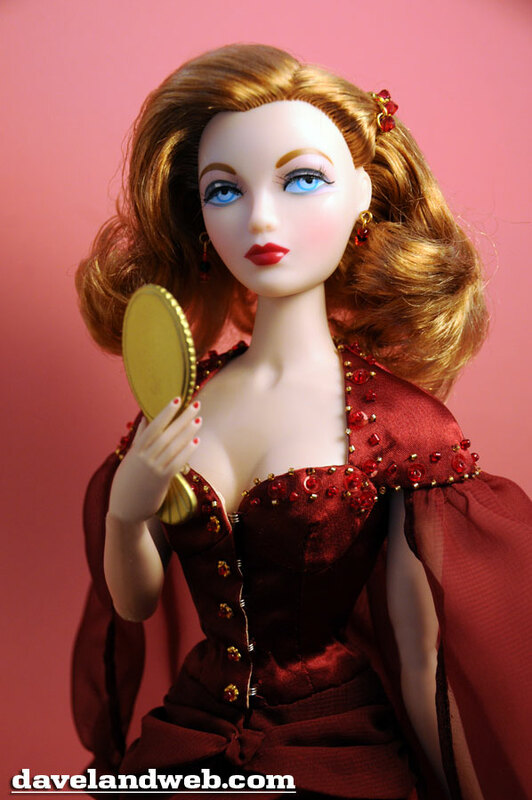 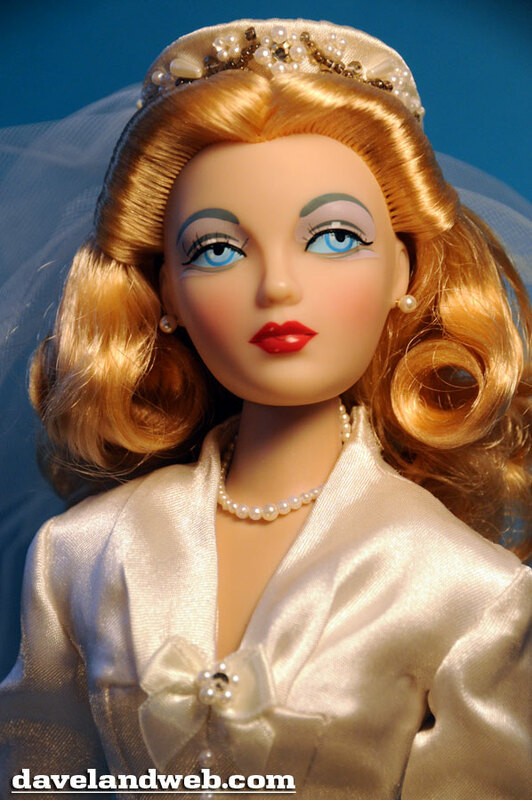 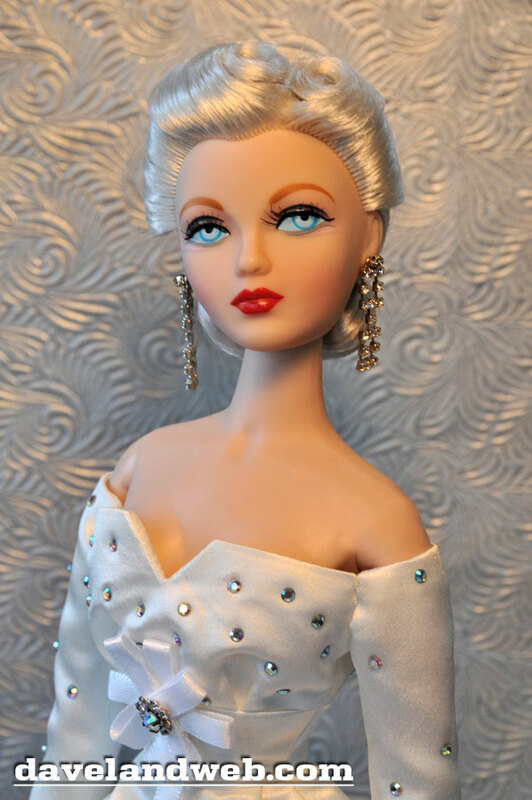 Need your doll’s hair restyled? 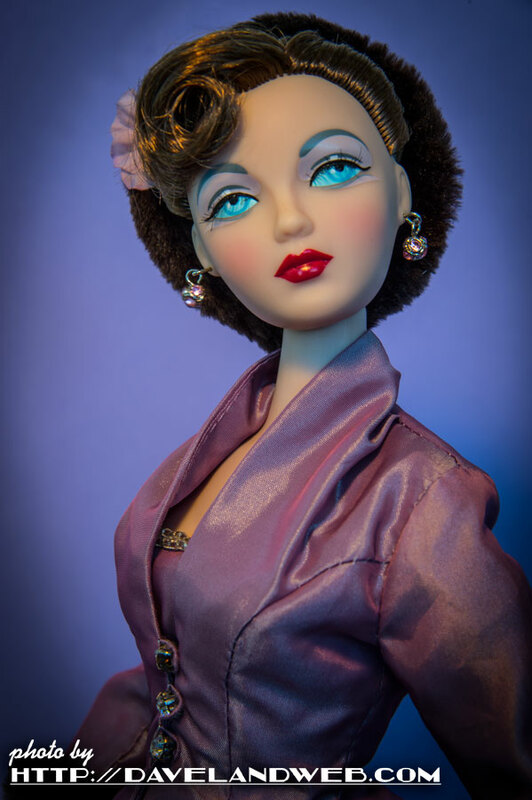 Contact Kathy Johnson—she’s fantastic to work with!